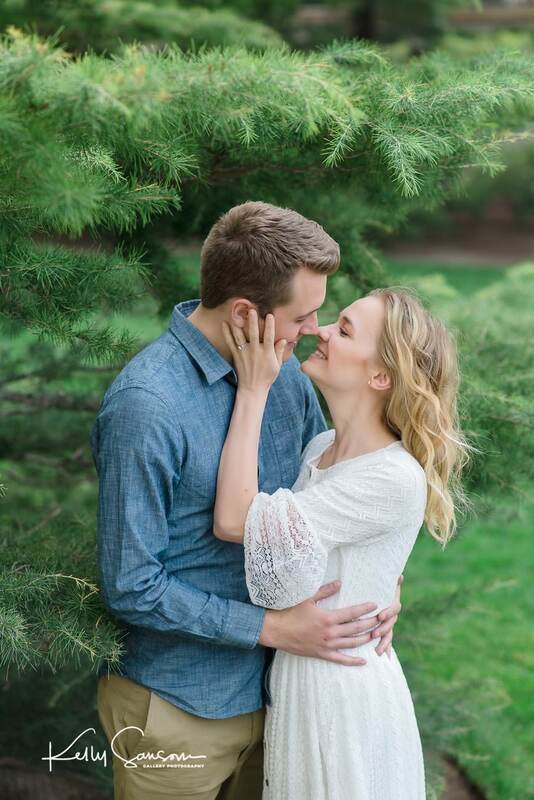 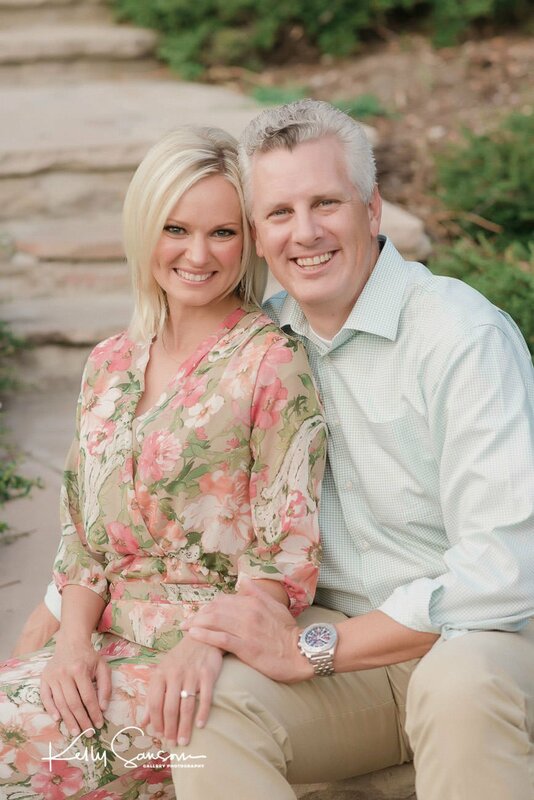 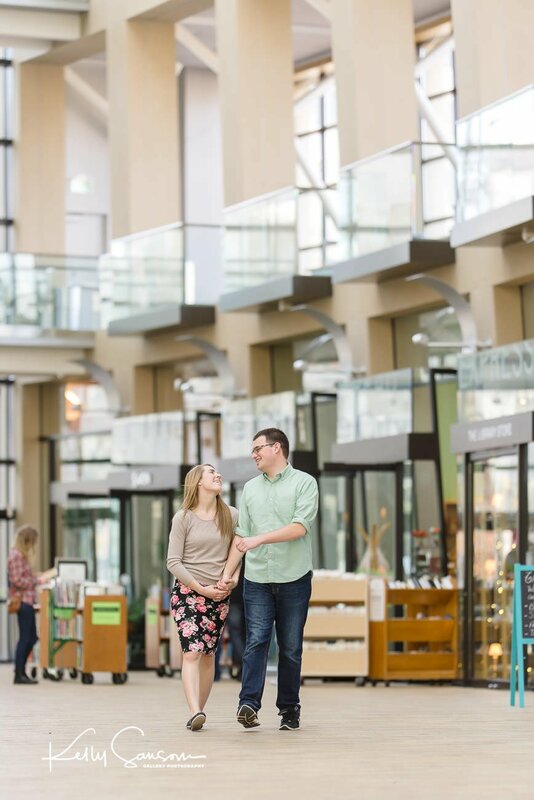 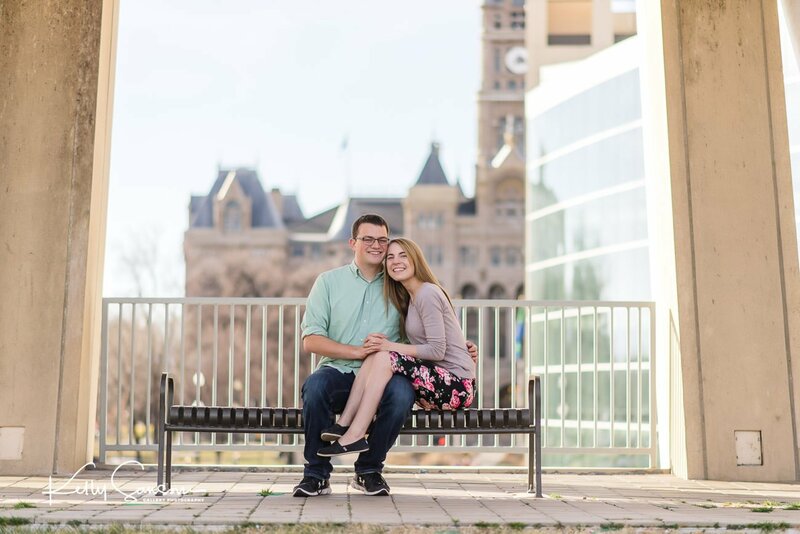 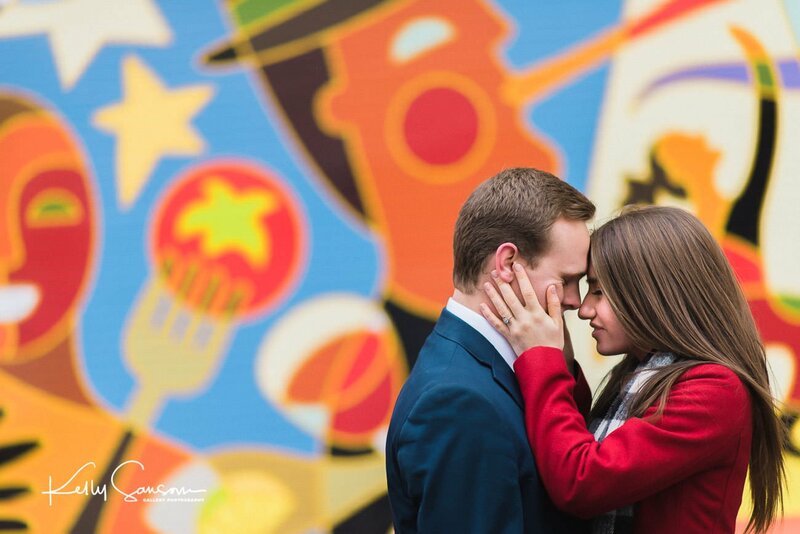 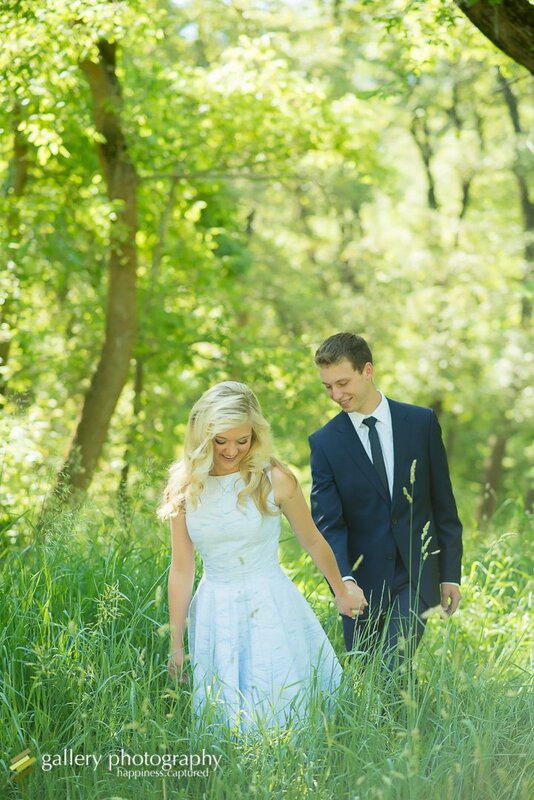 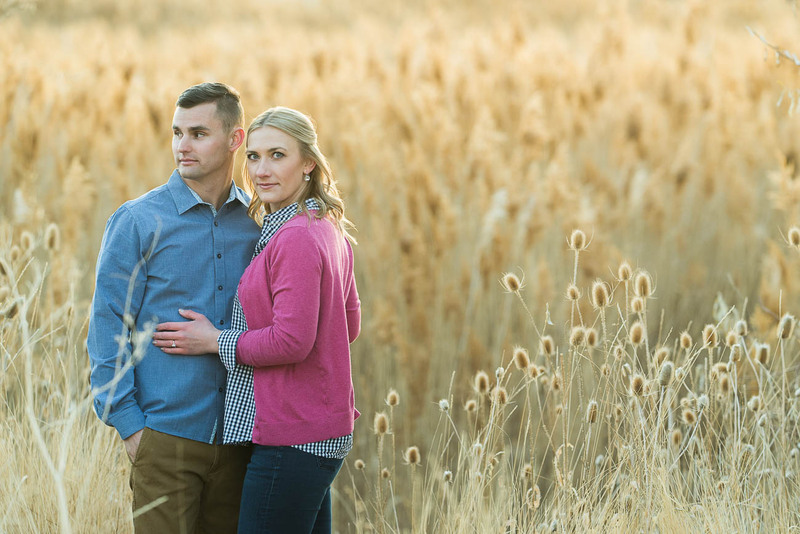 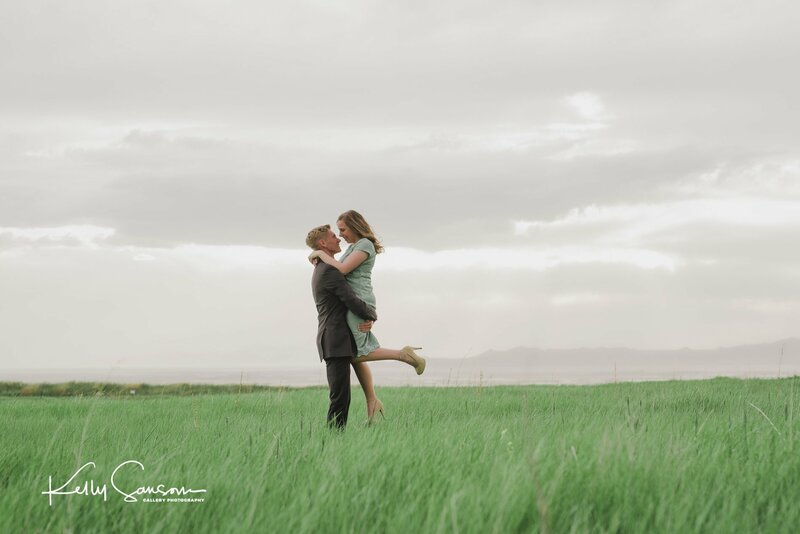 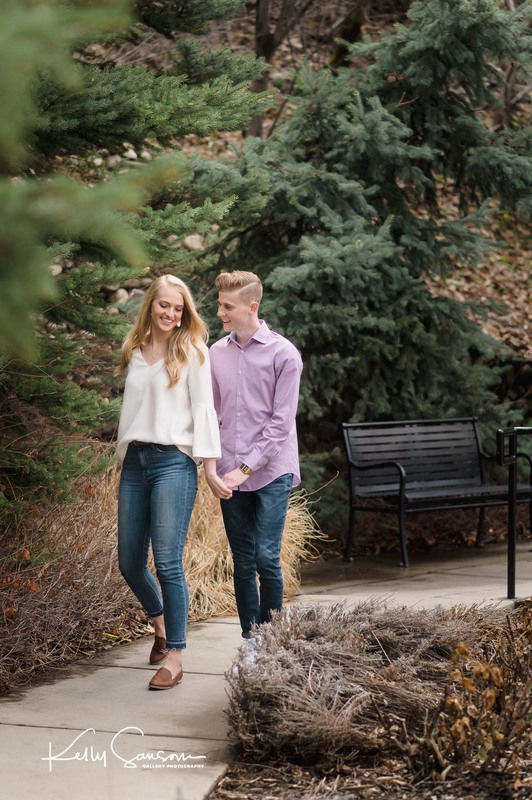 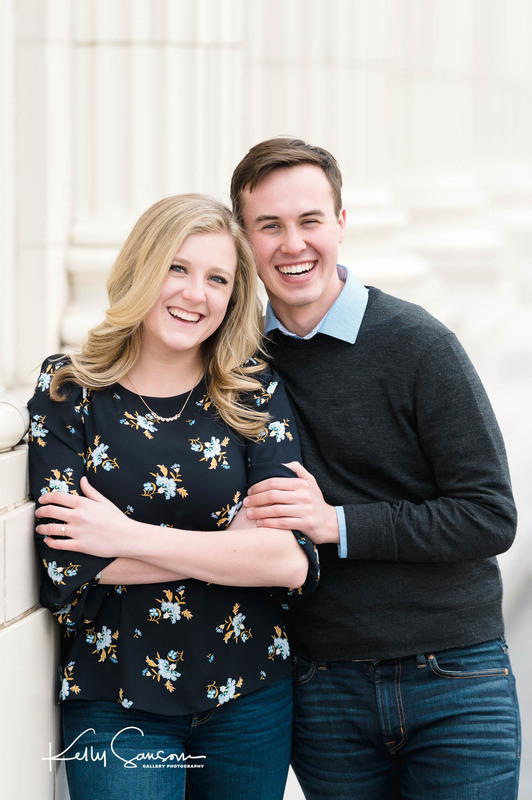 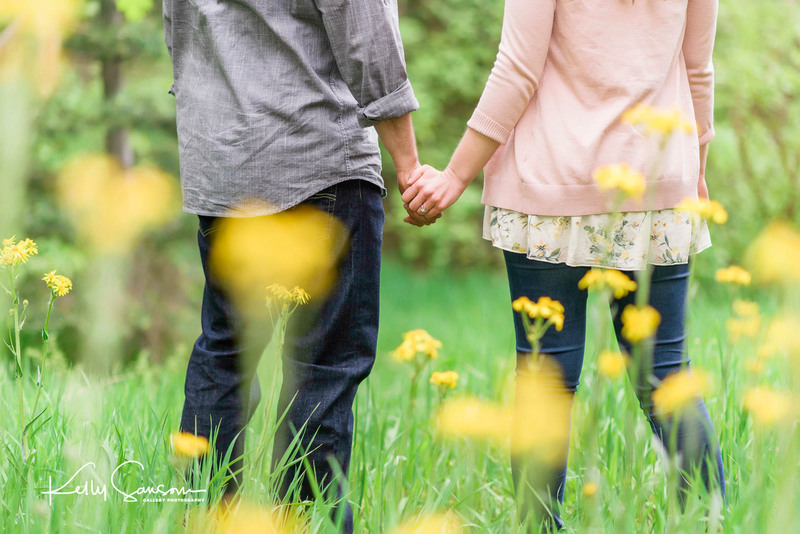 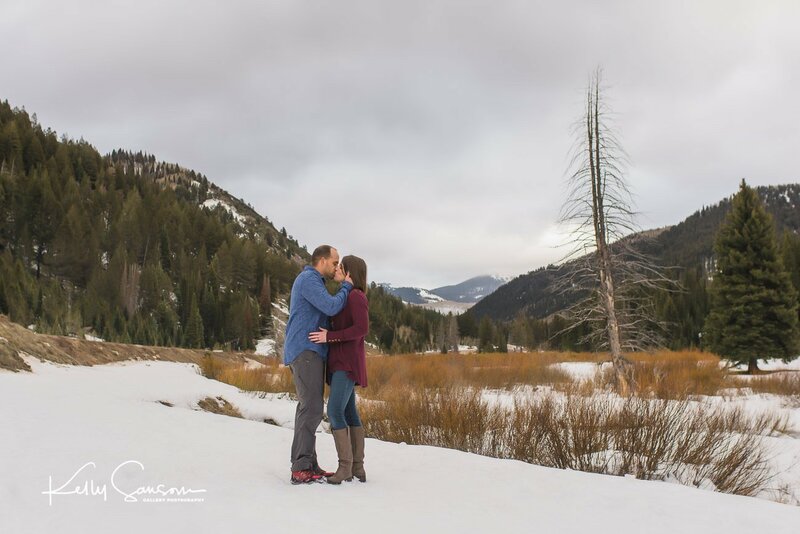 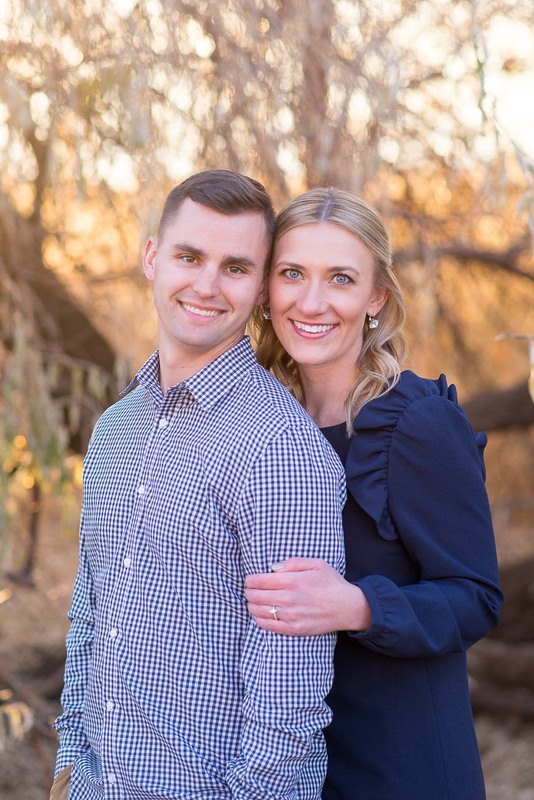 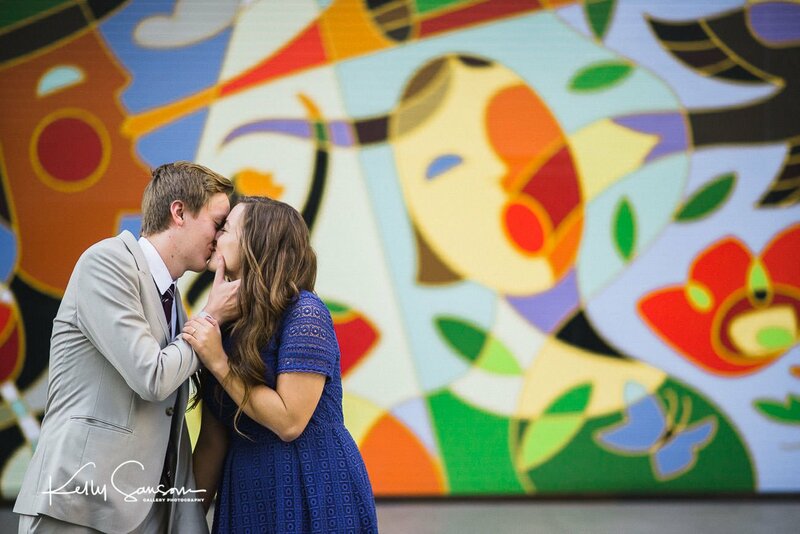 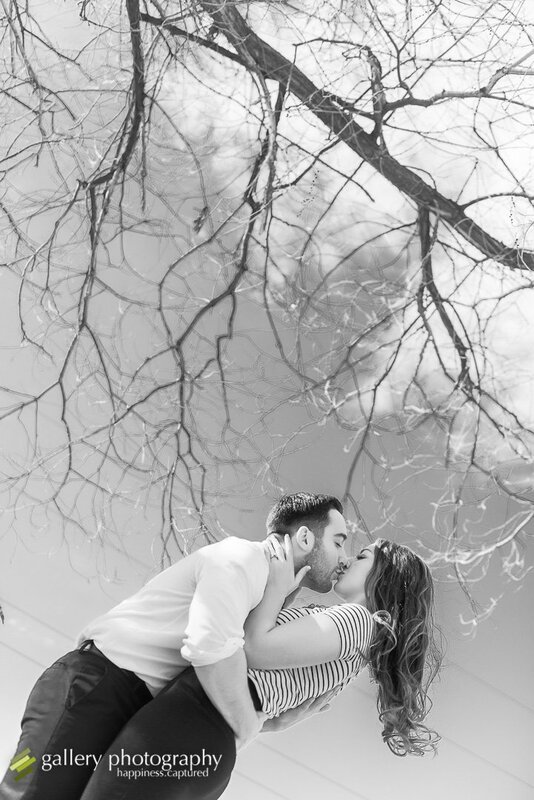 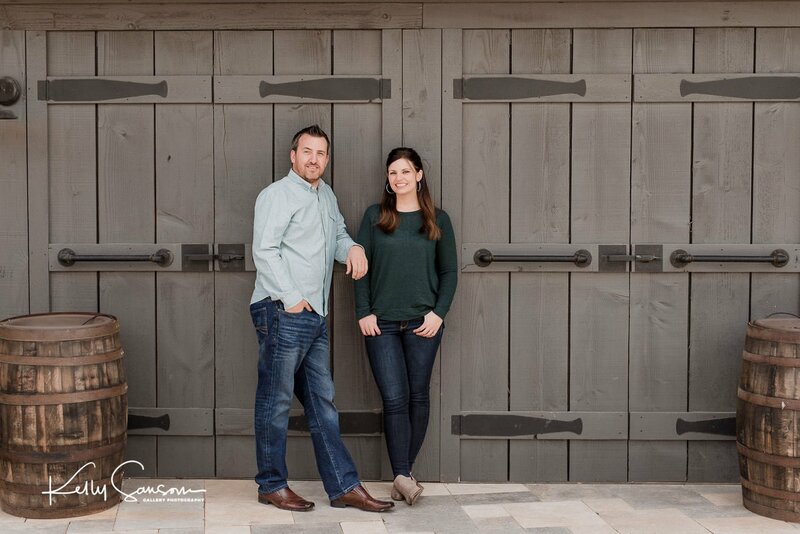 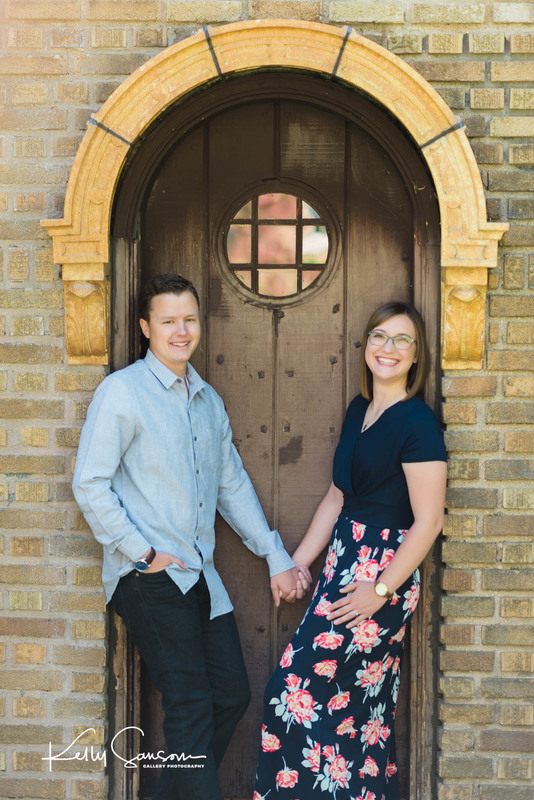 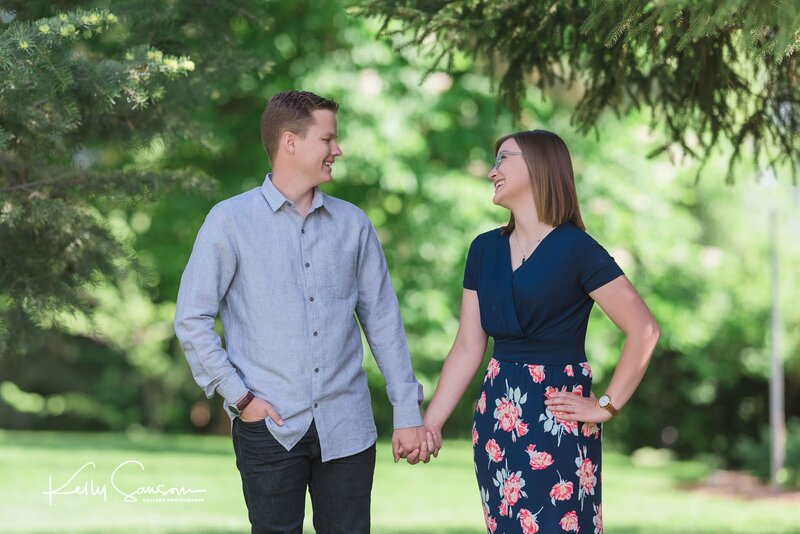 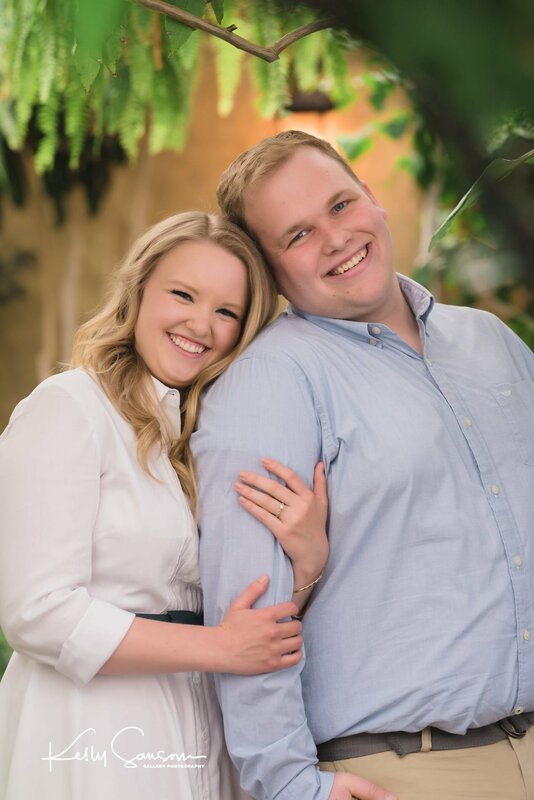 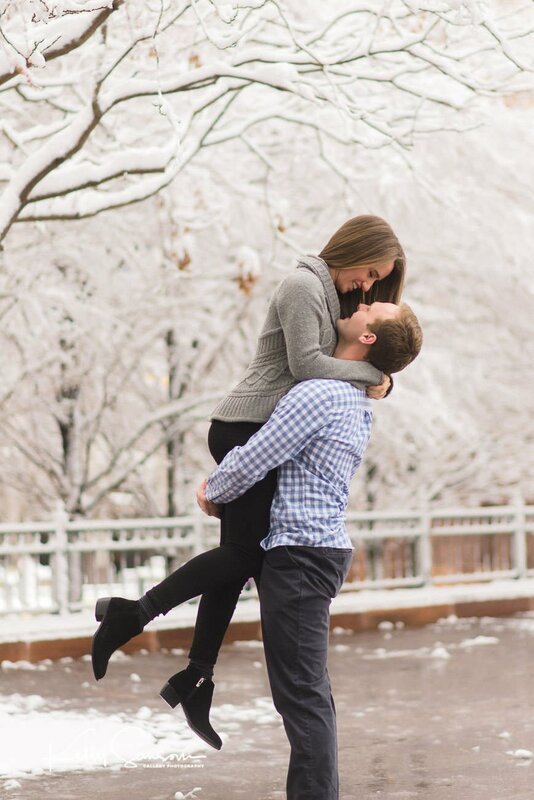 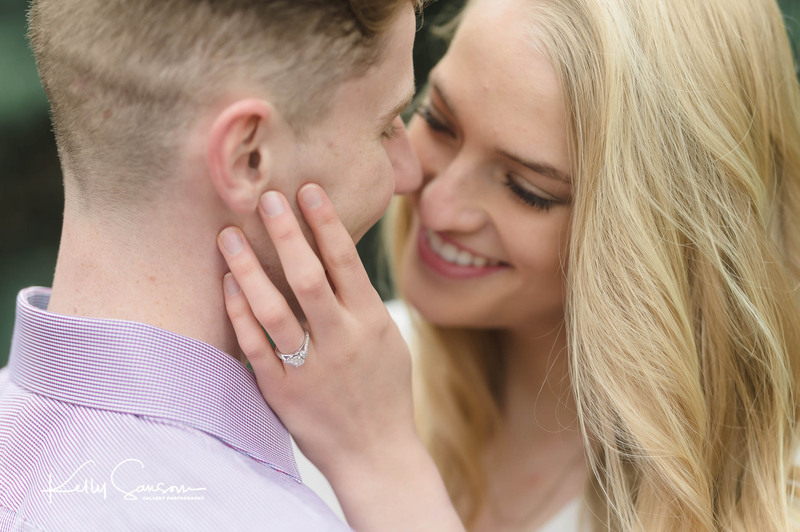 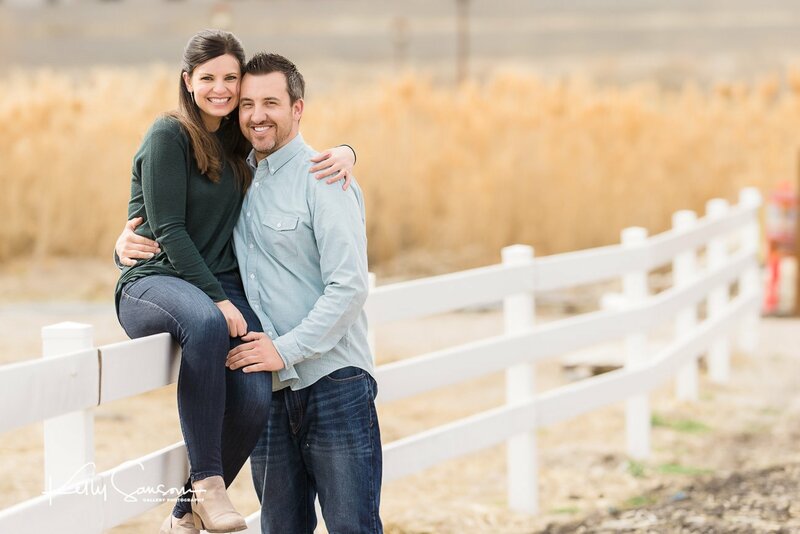 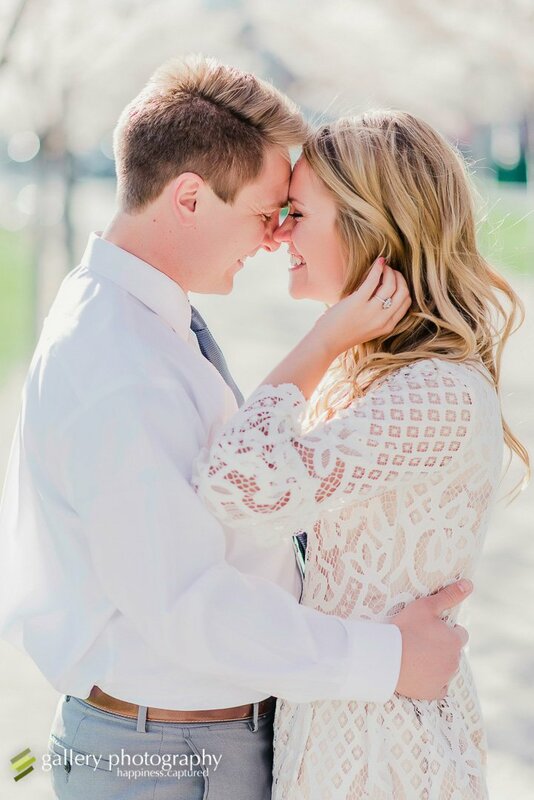 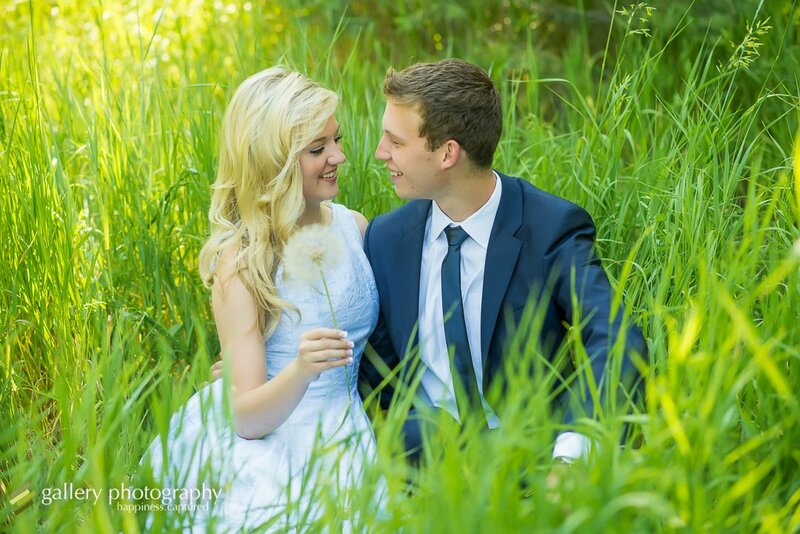 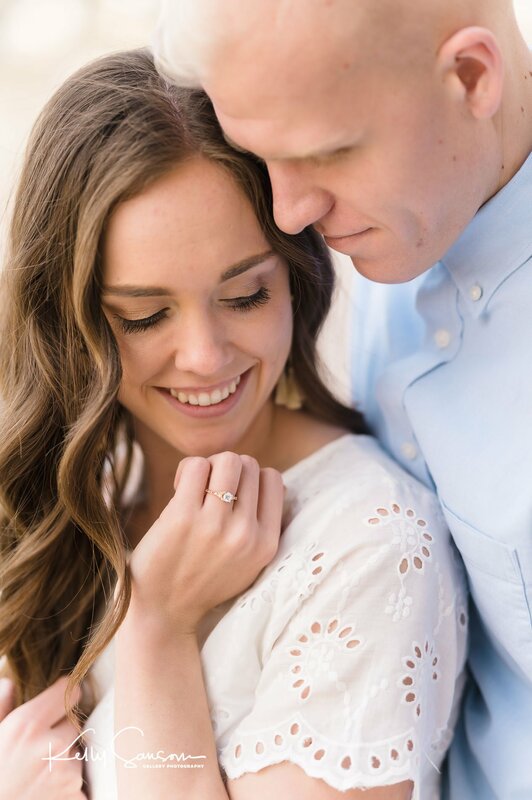 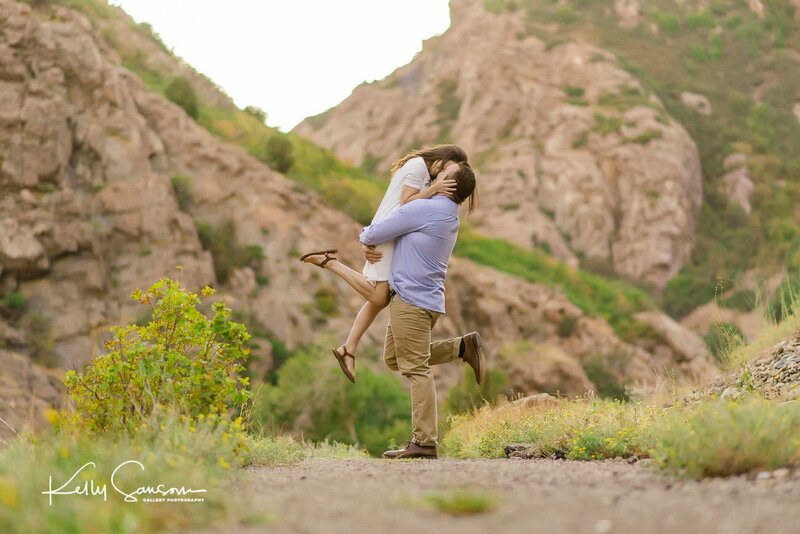 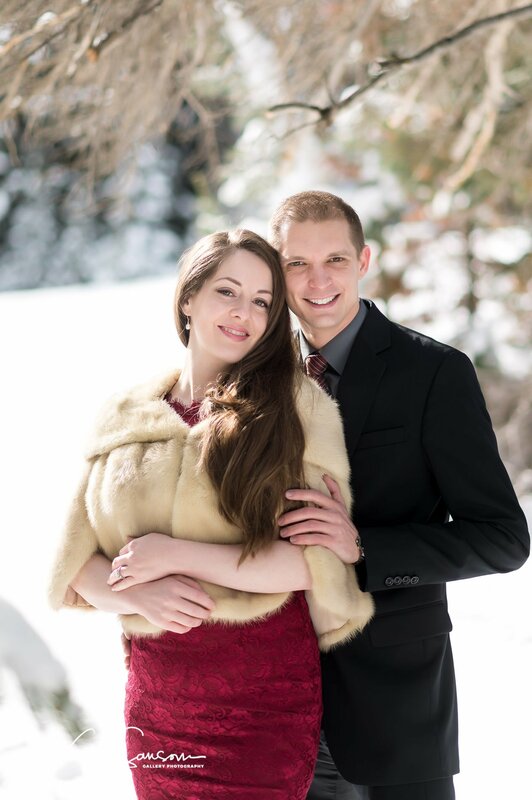 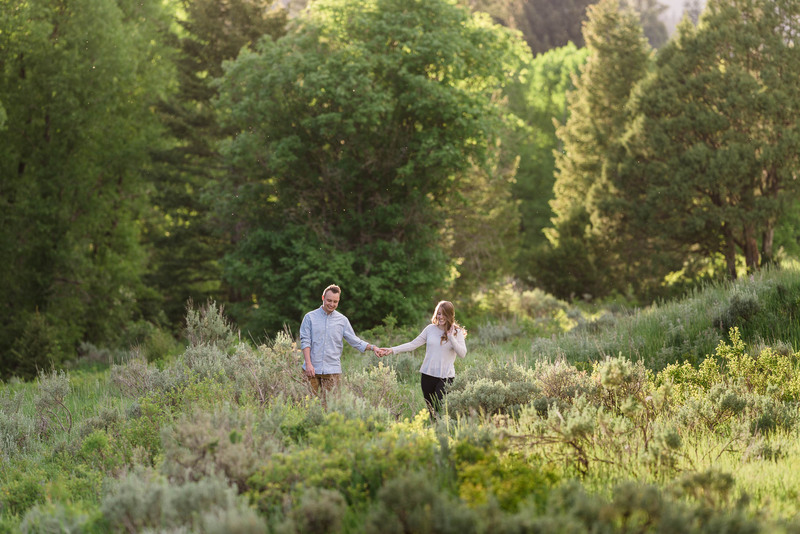 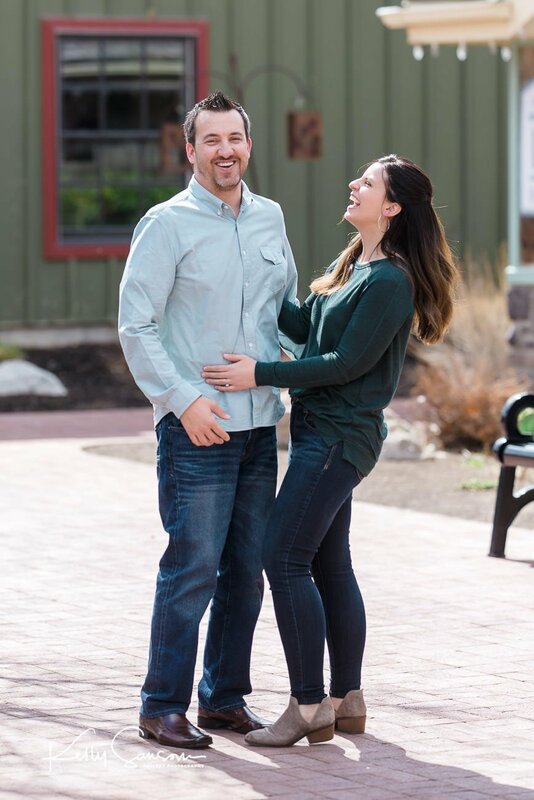 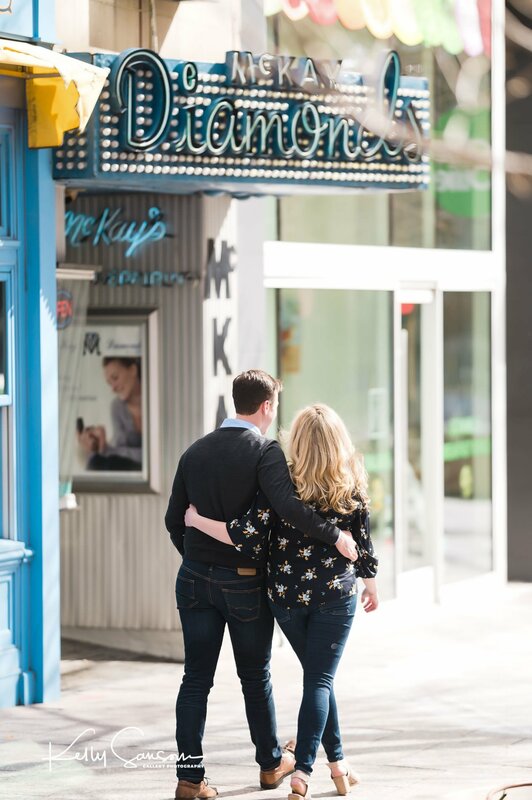 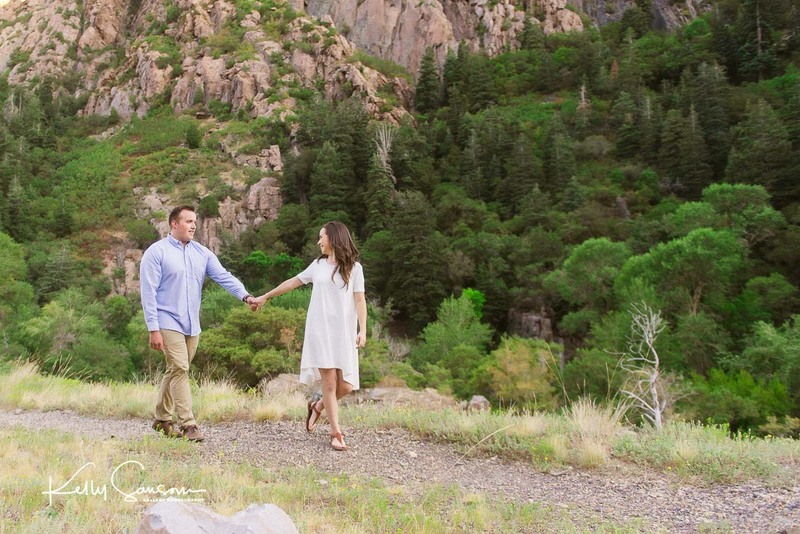 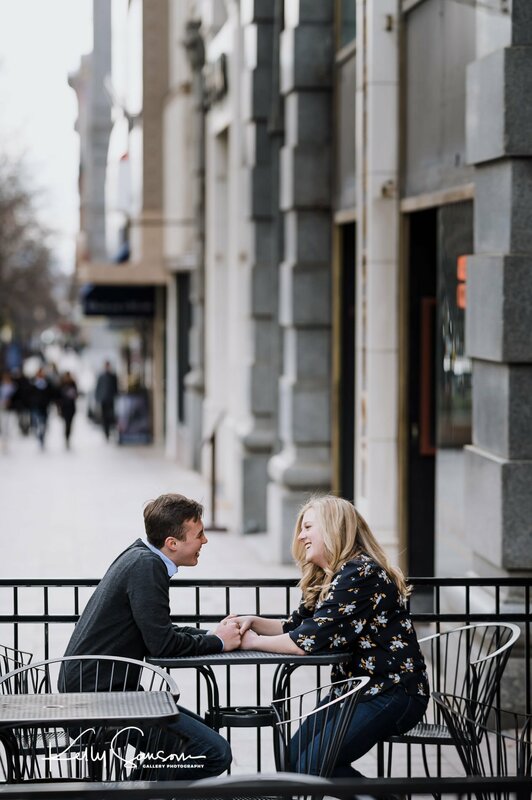 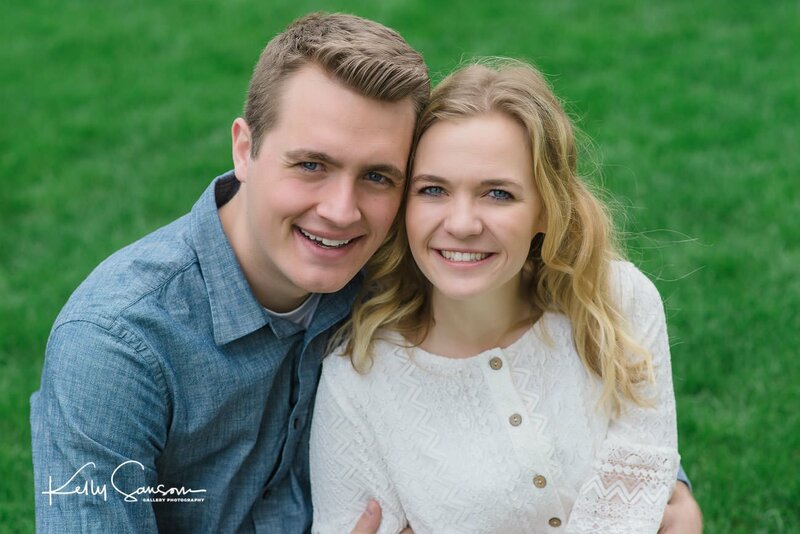 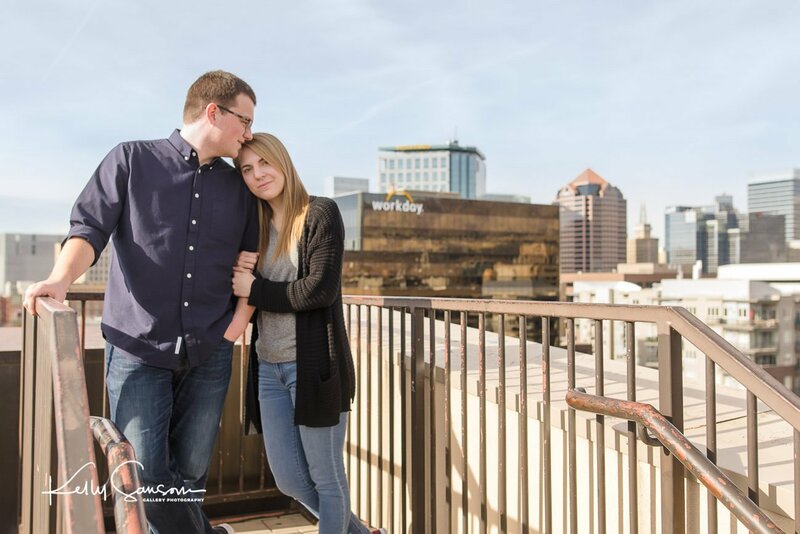 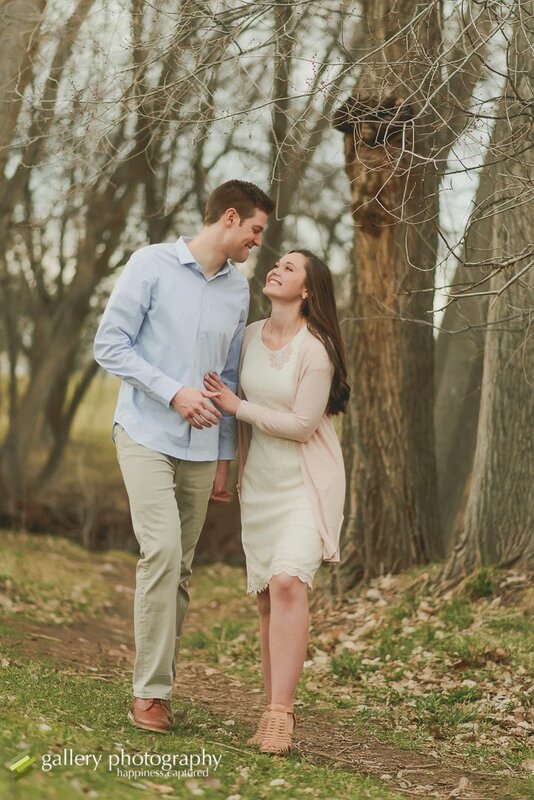 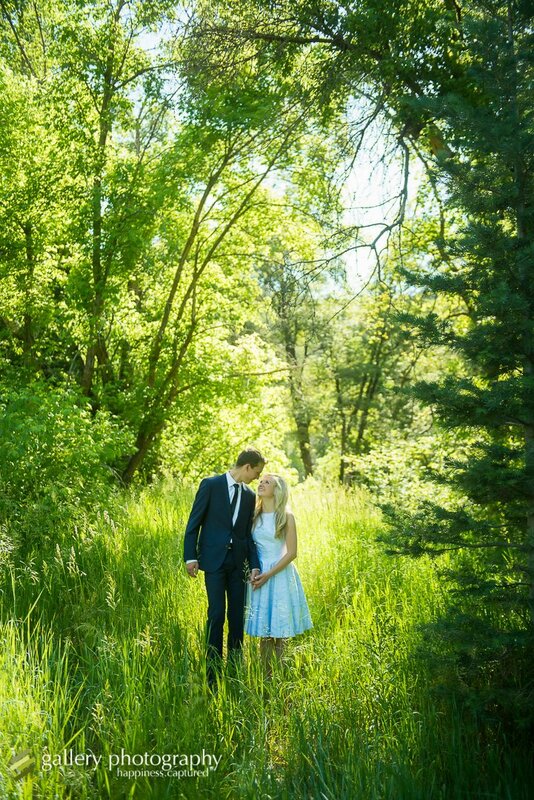 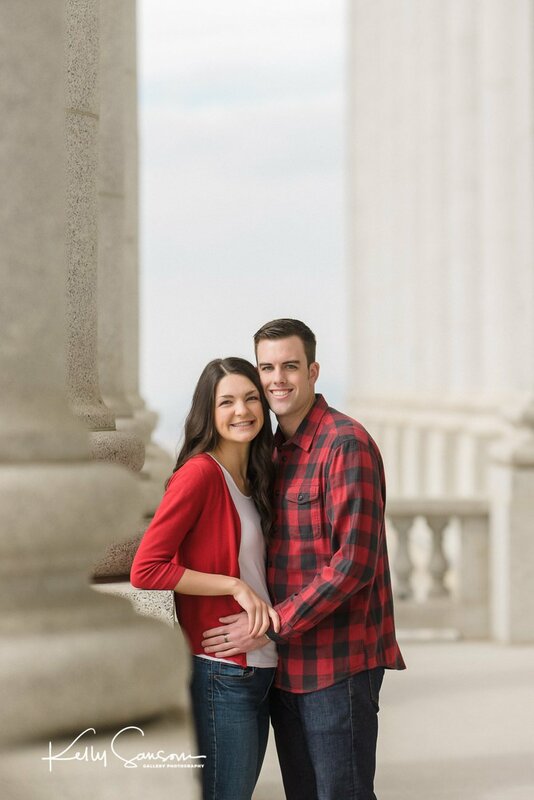 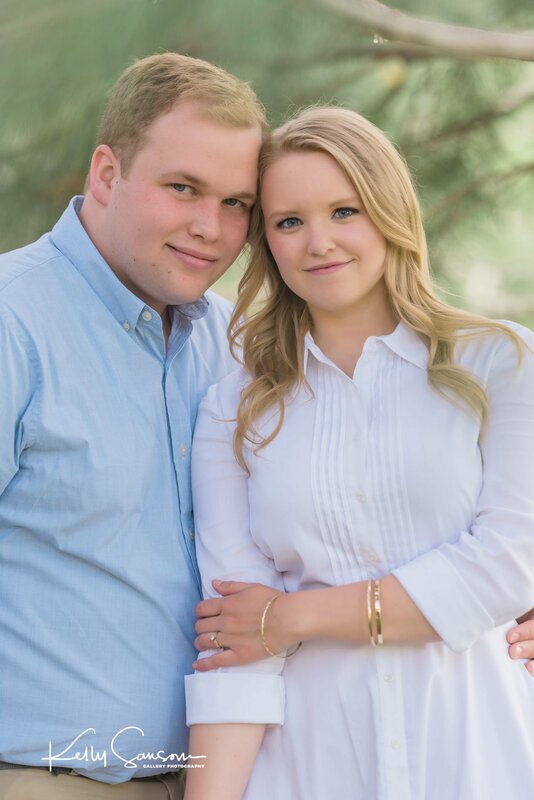 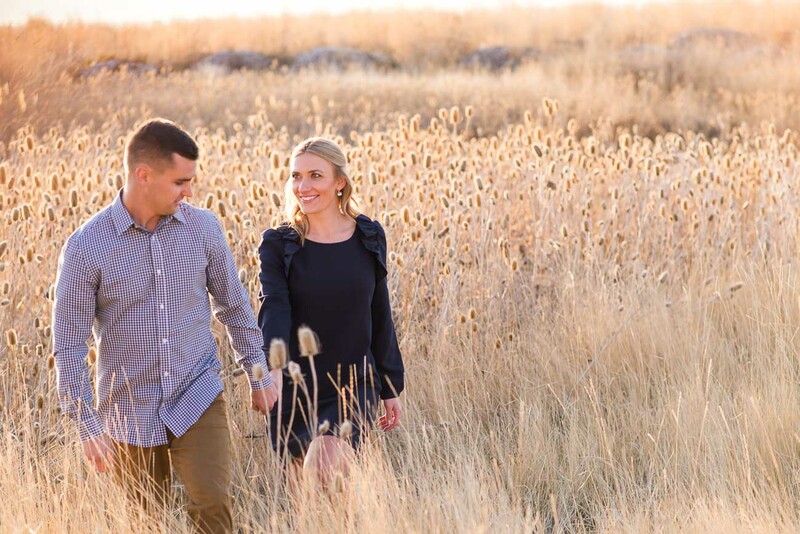 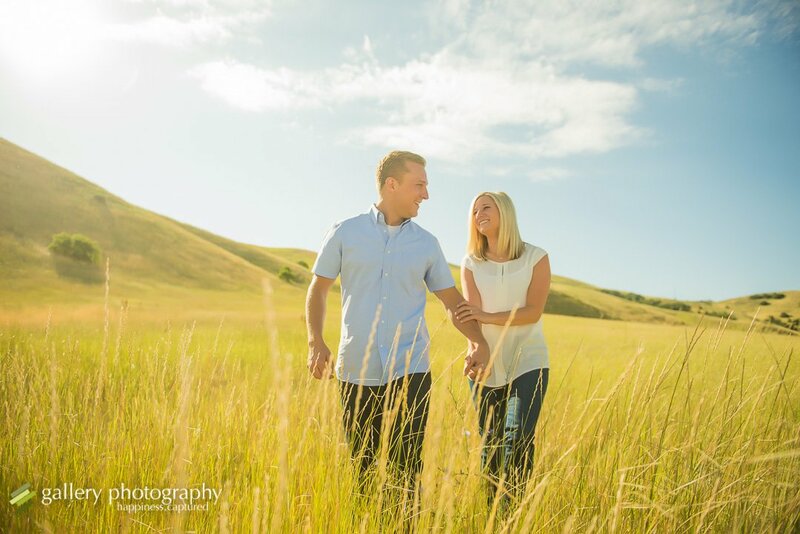 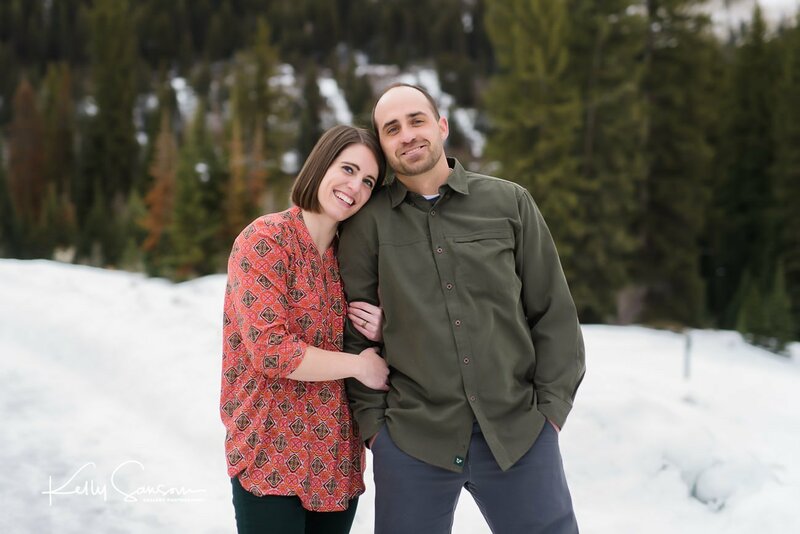 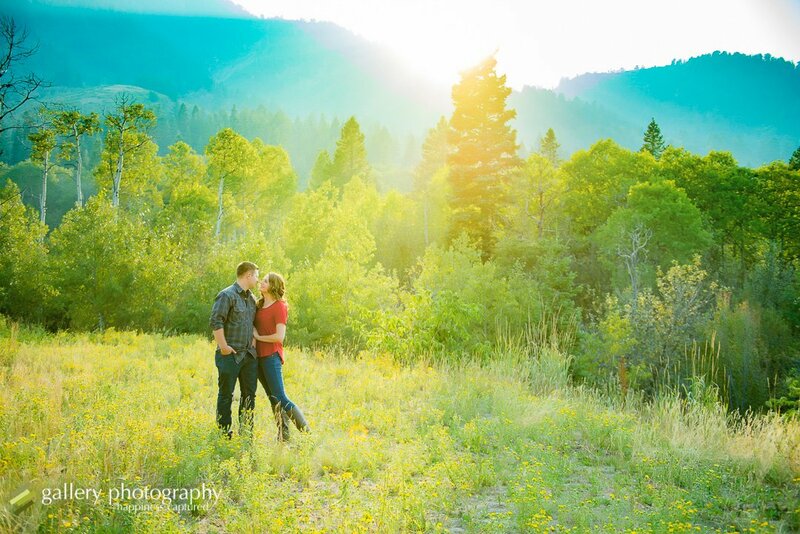 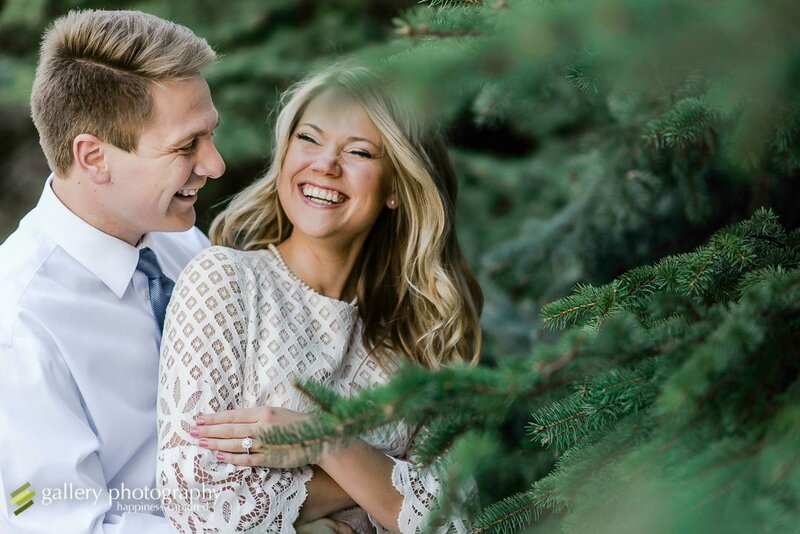 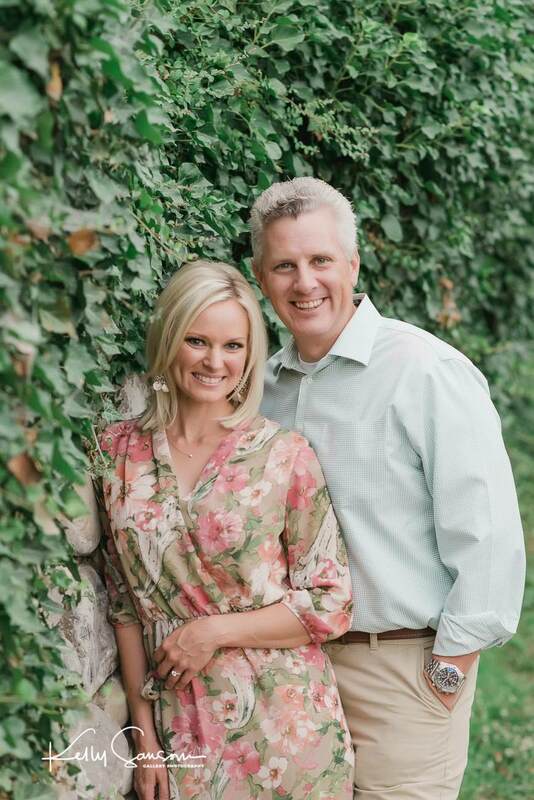 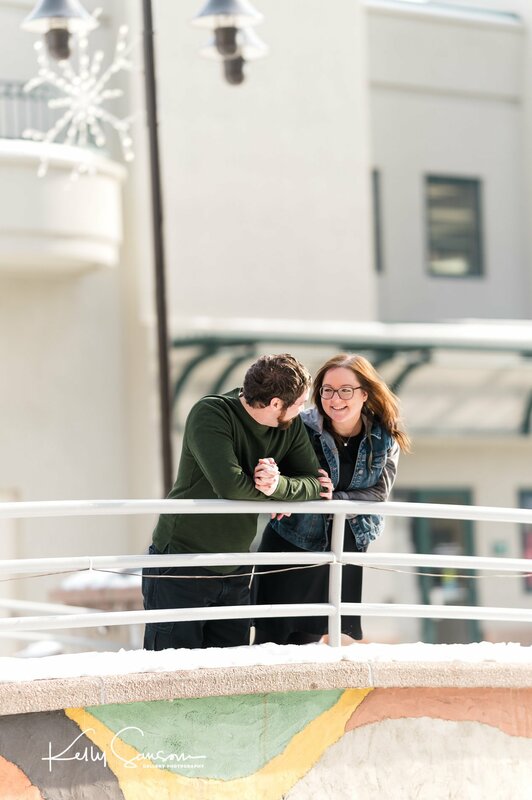 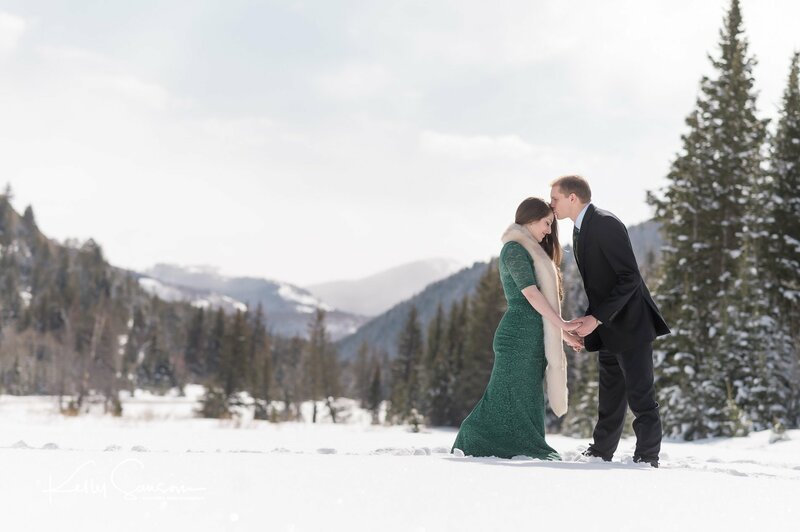 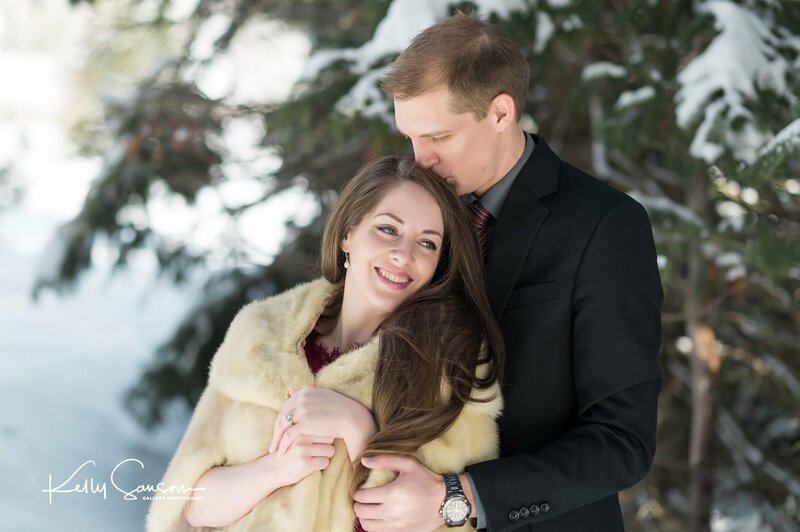 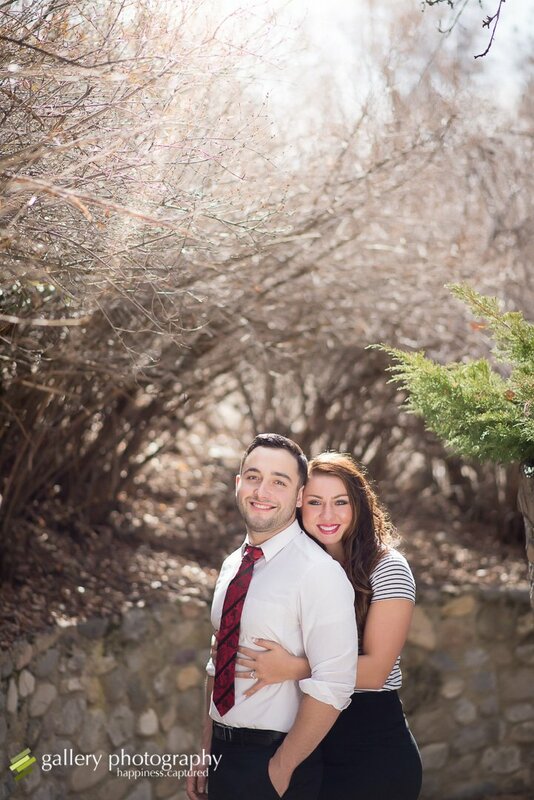 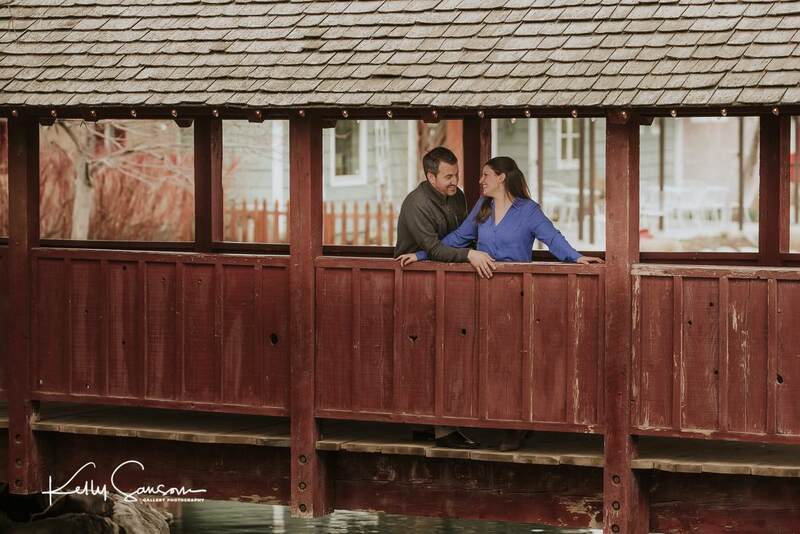 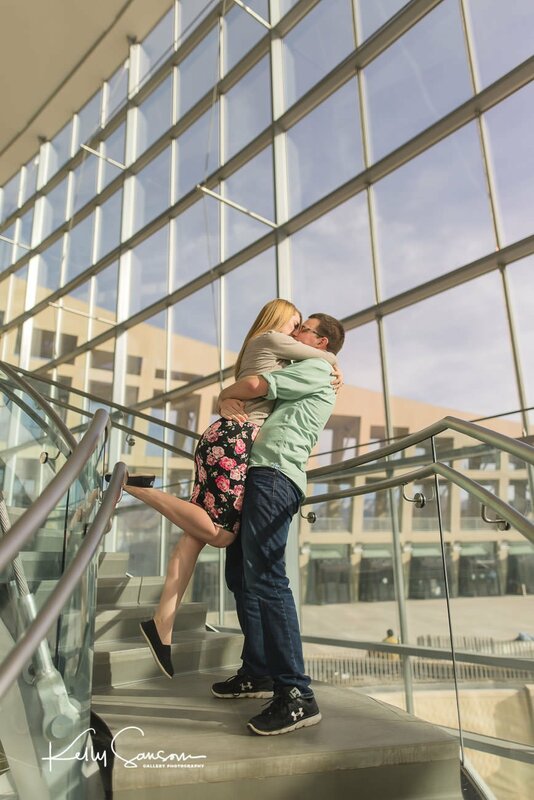 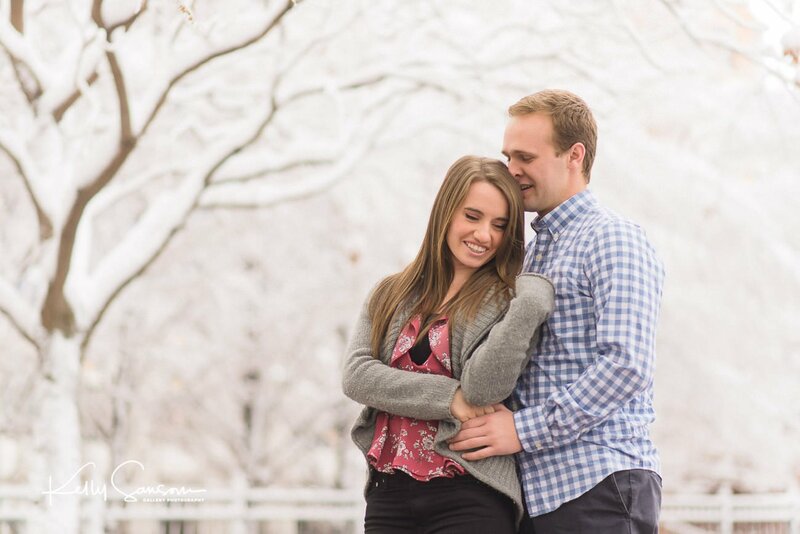 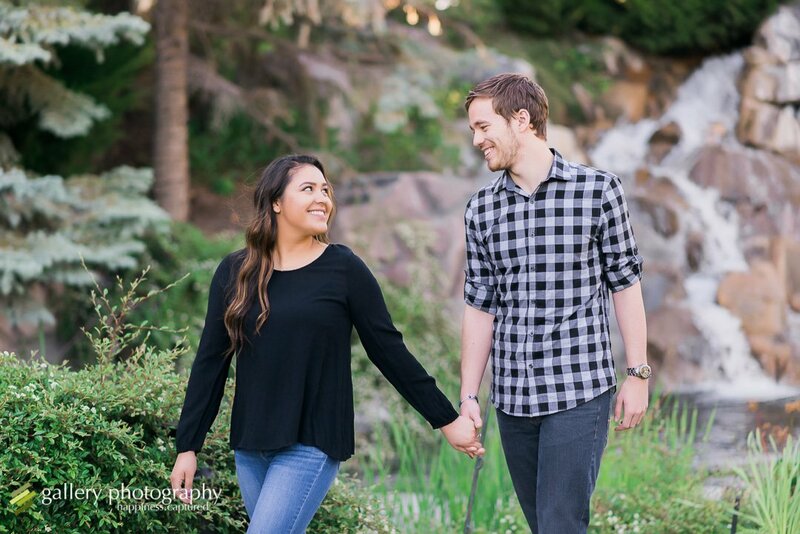 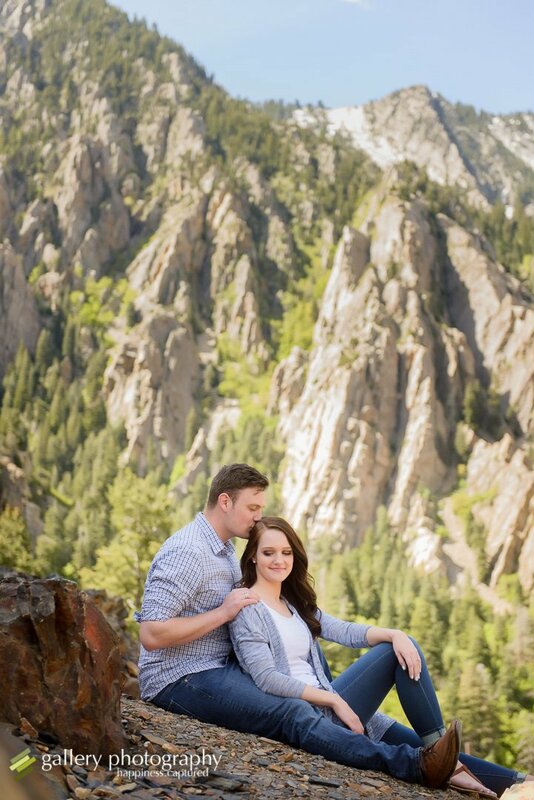 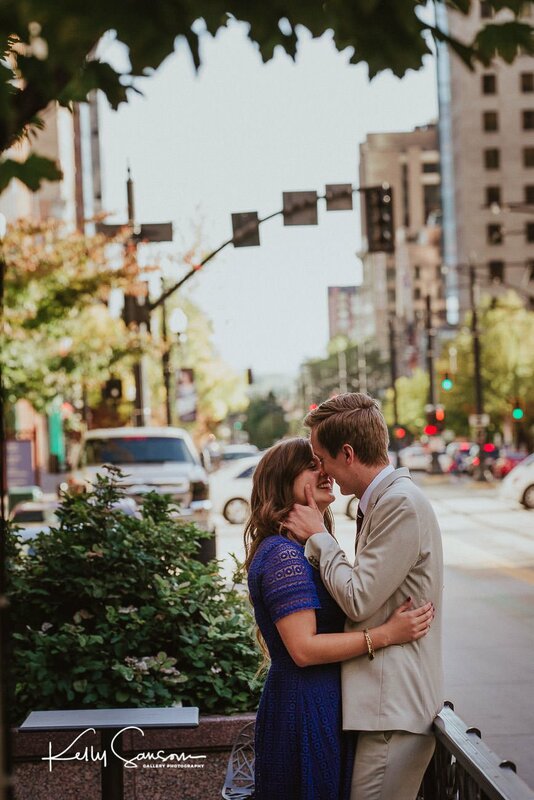 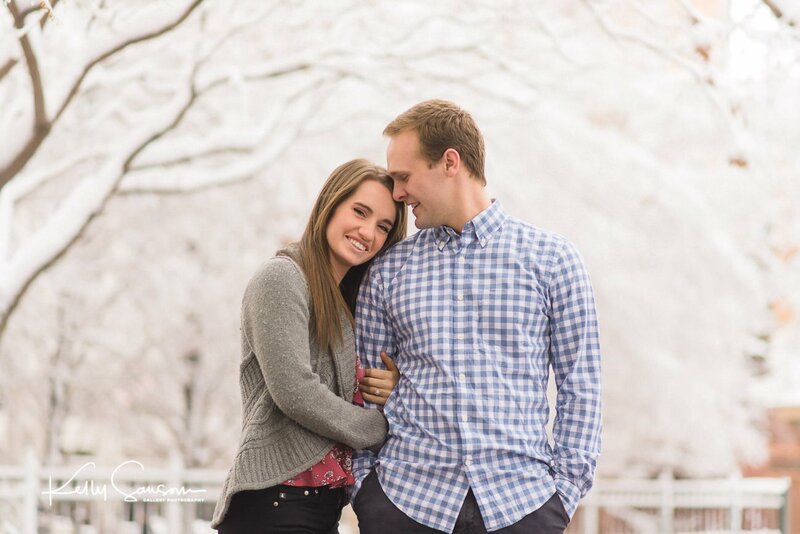 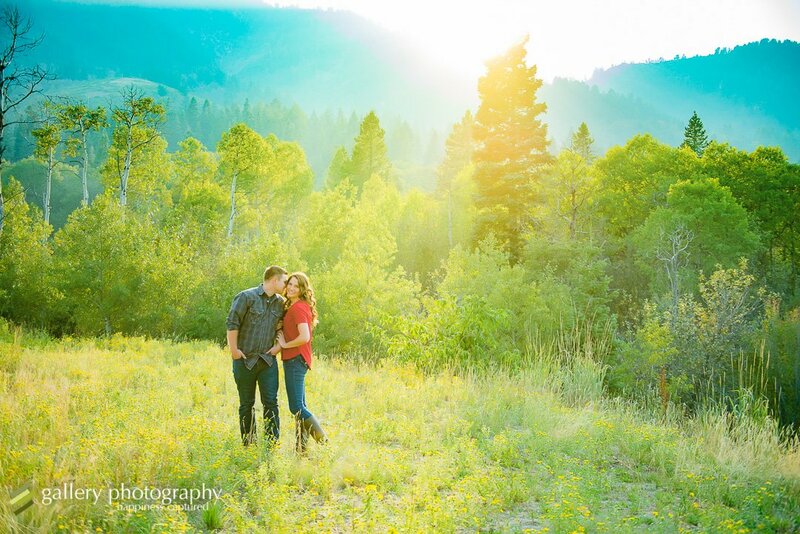 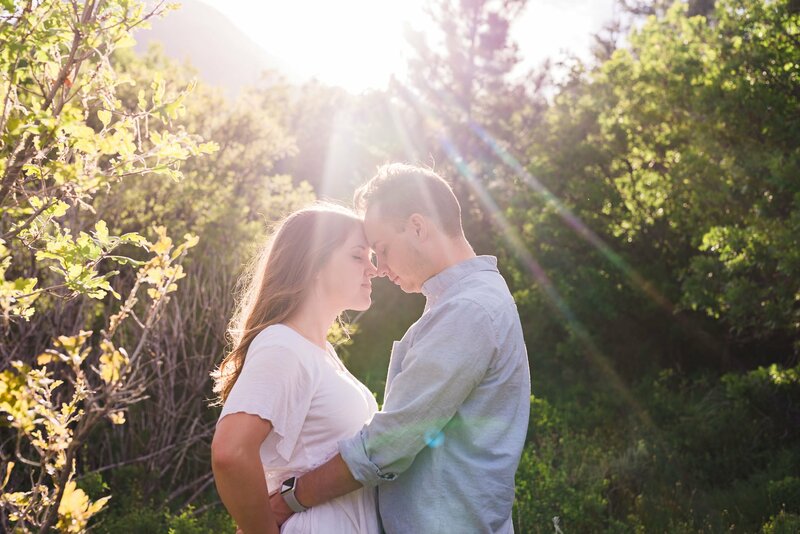 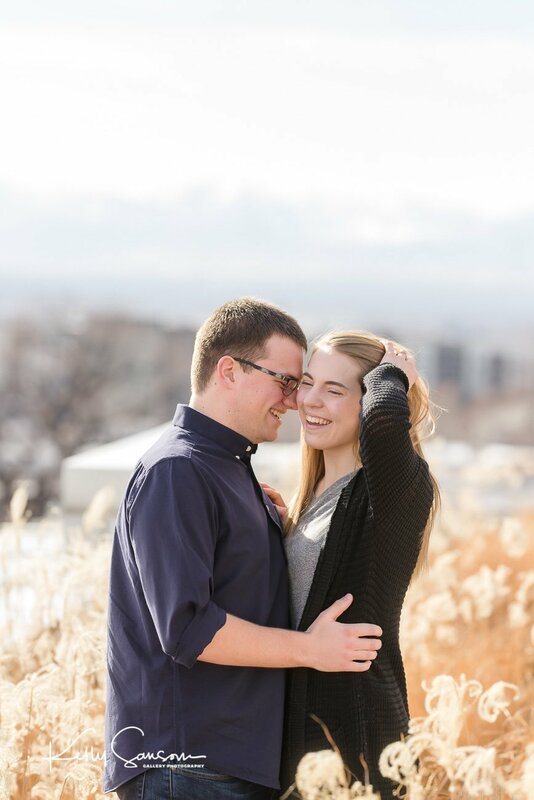 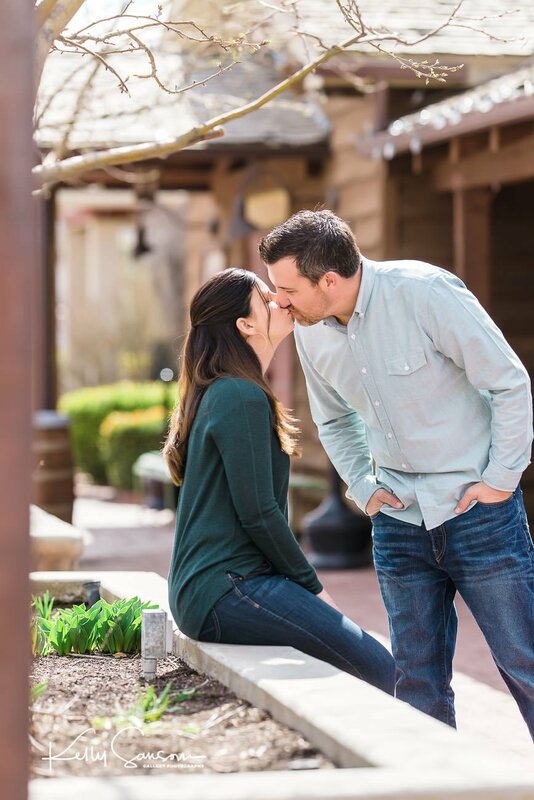 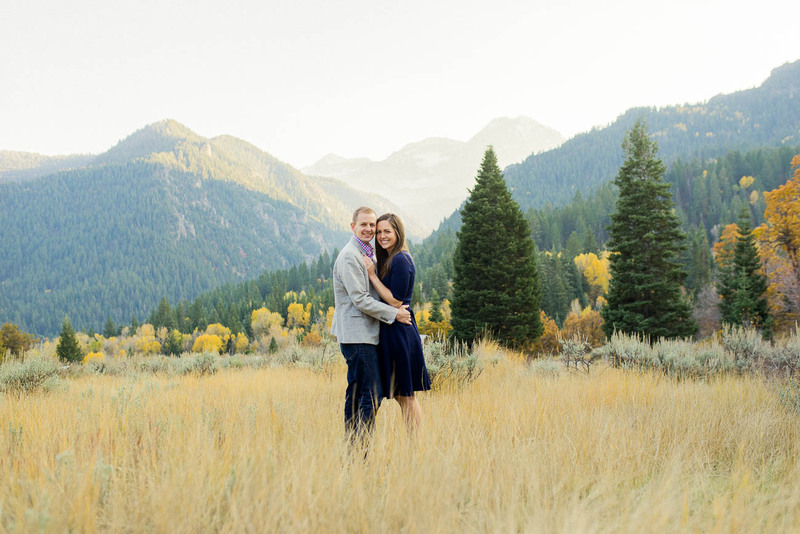 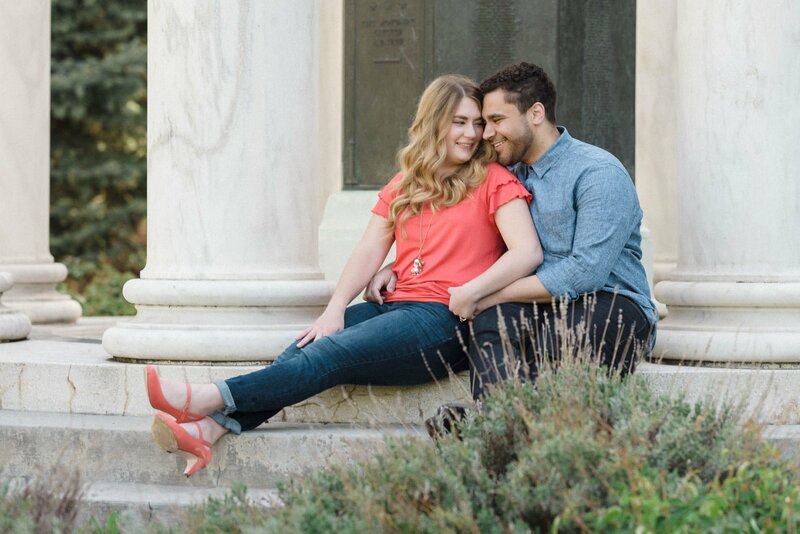 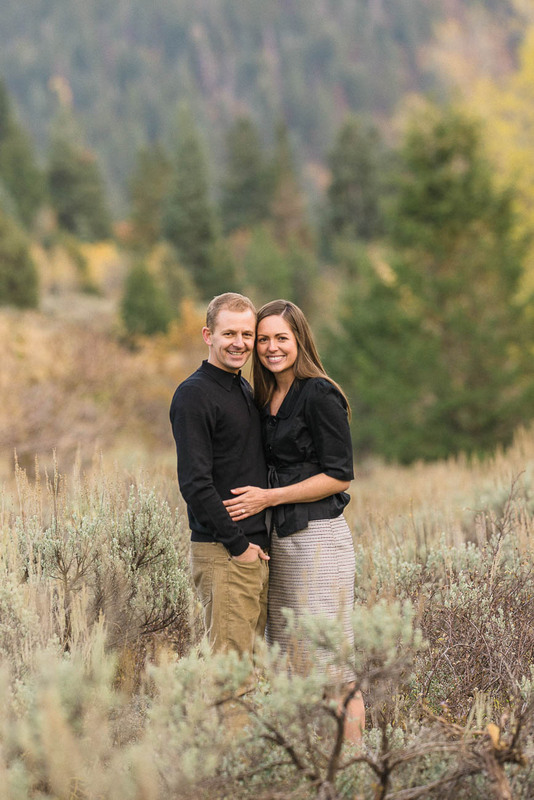 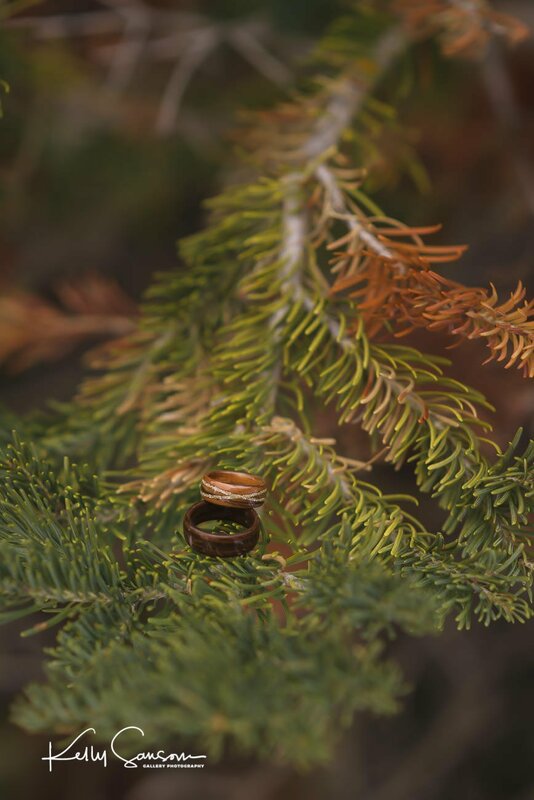 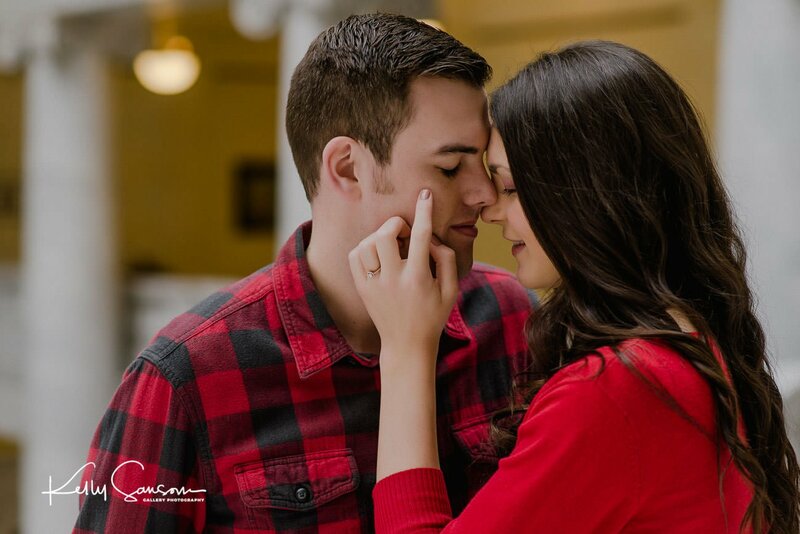 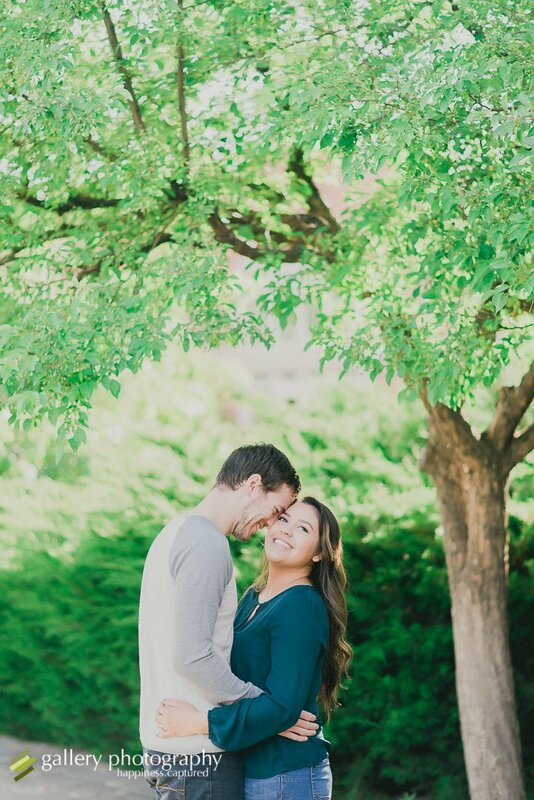 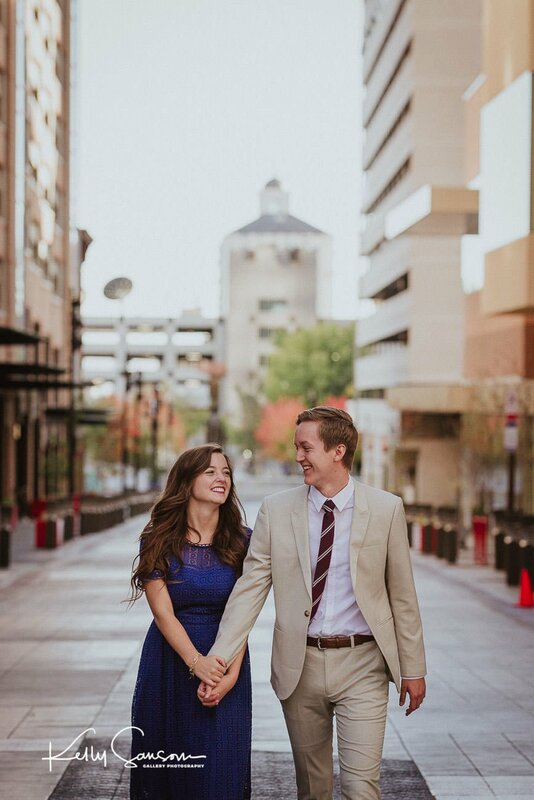 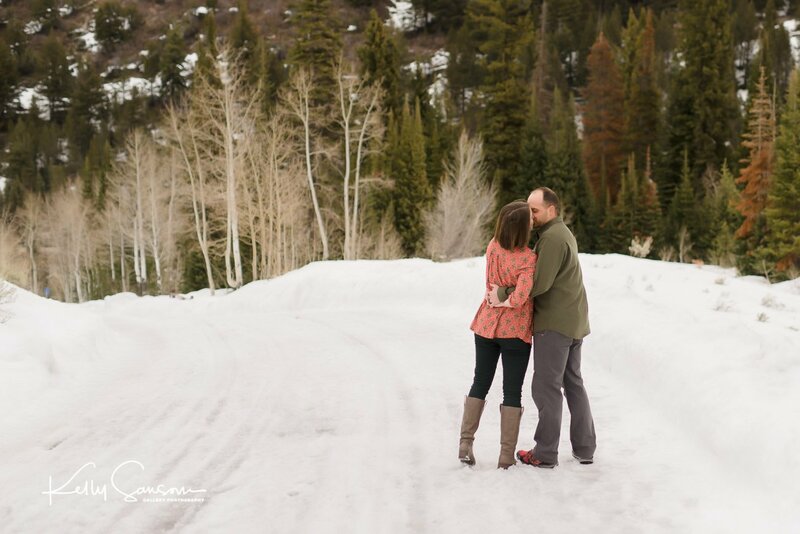 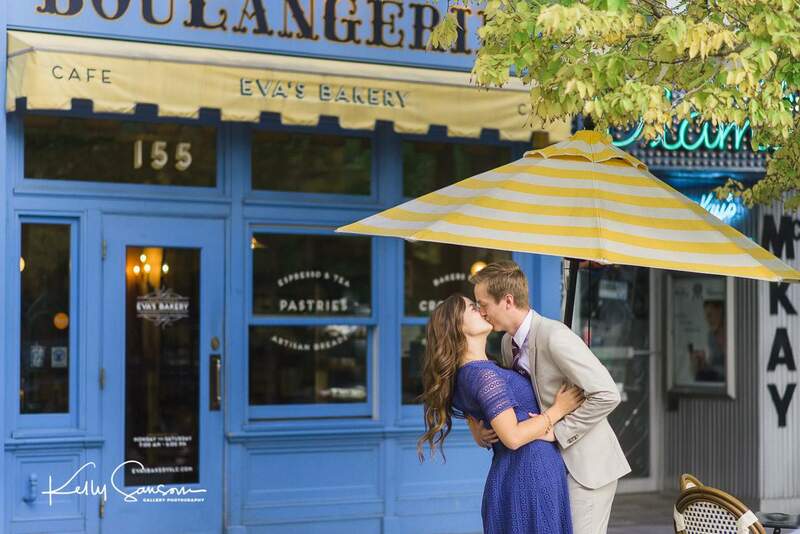 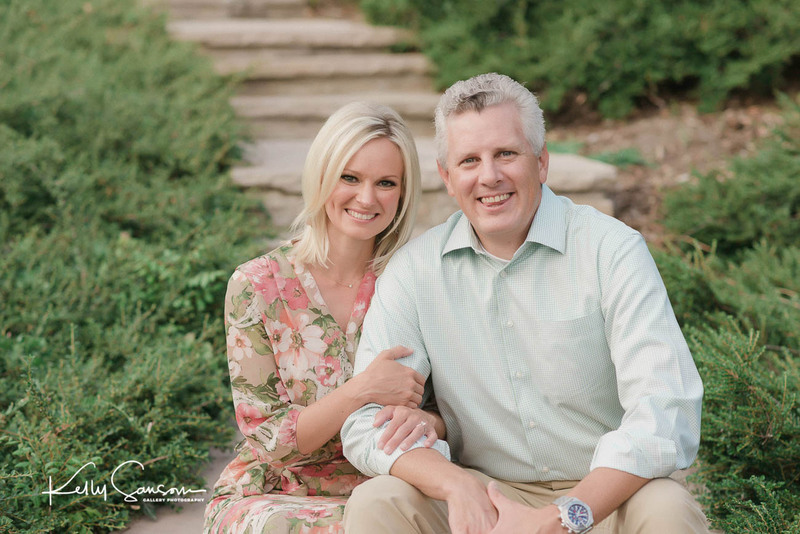 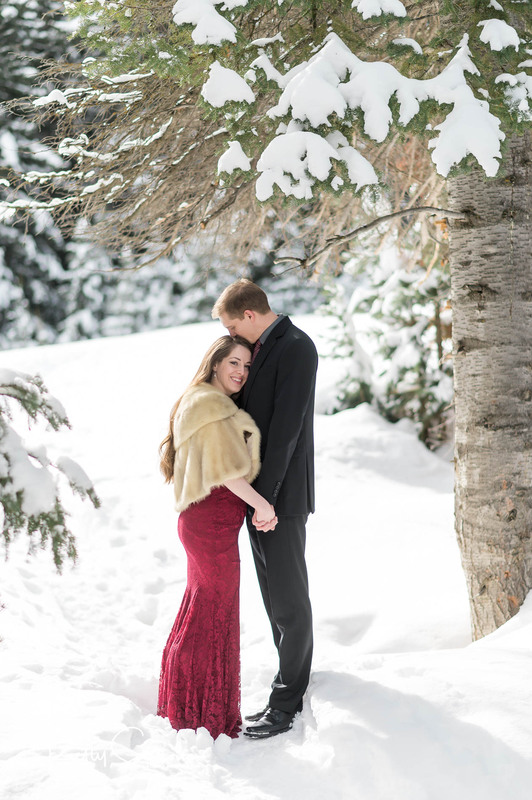 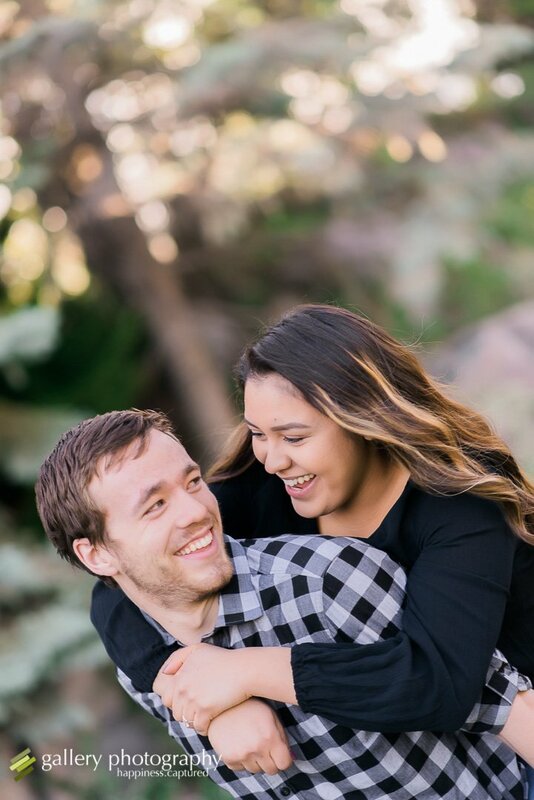 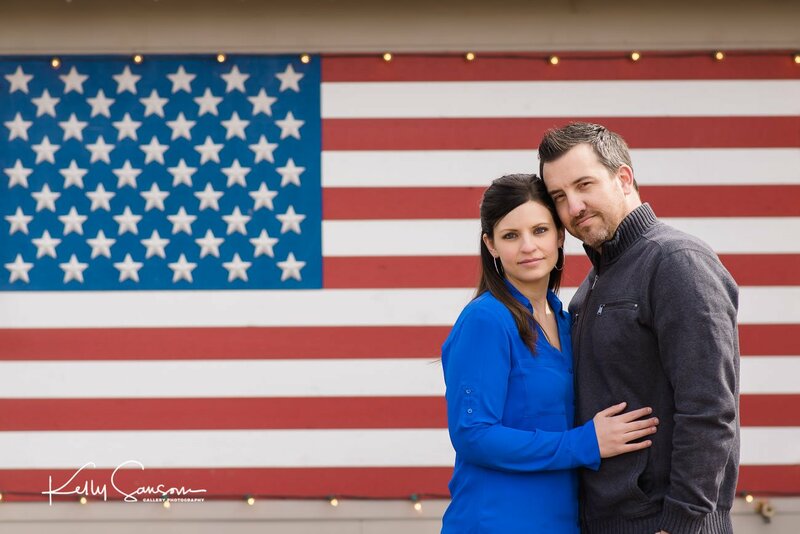 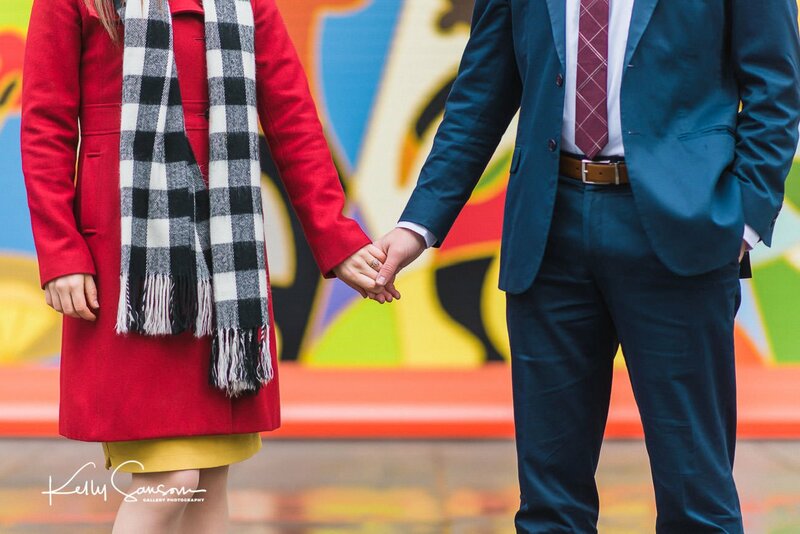 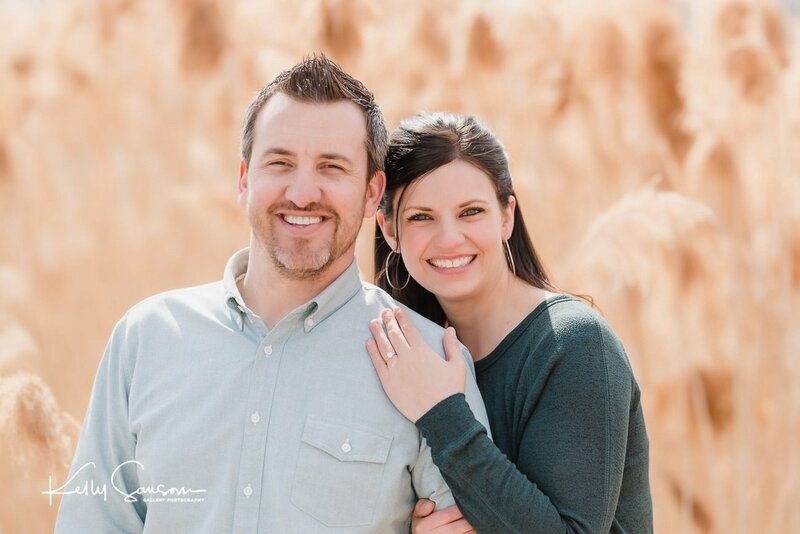 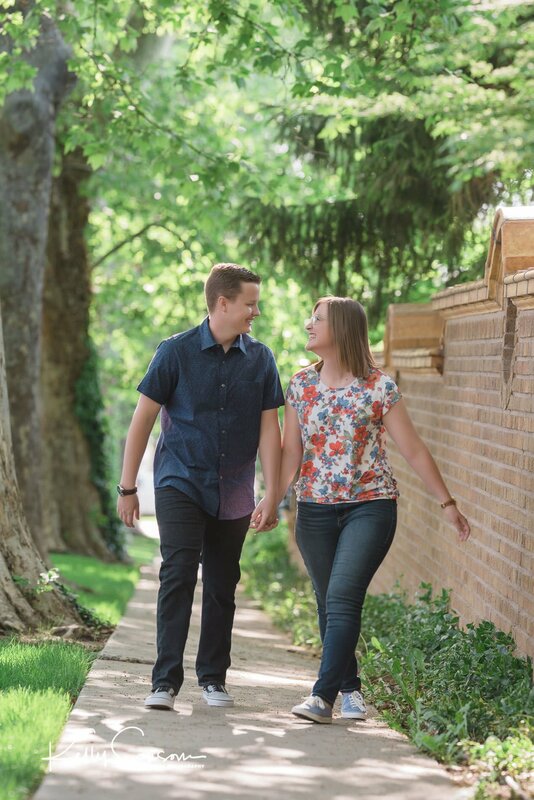 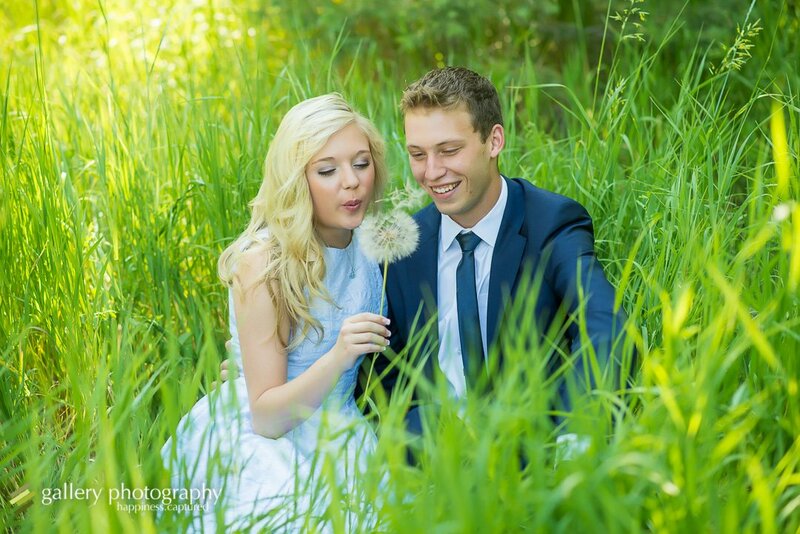 If you are looking for Utah engagement photography, then look no further, you have found me! 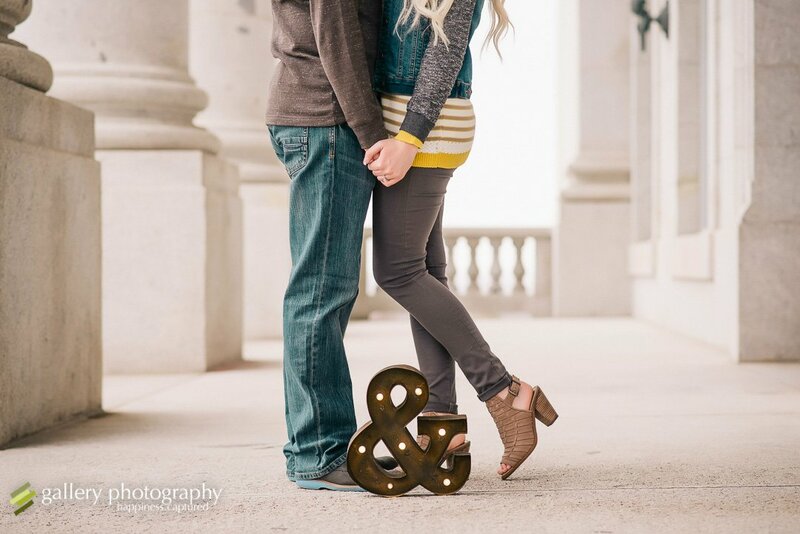 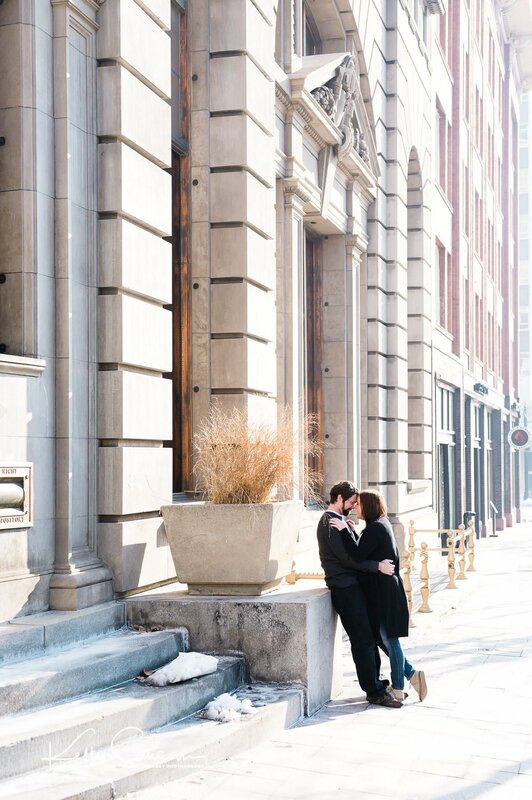 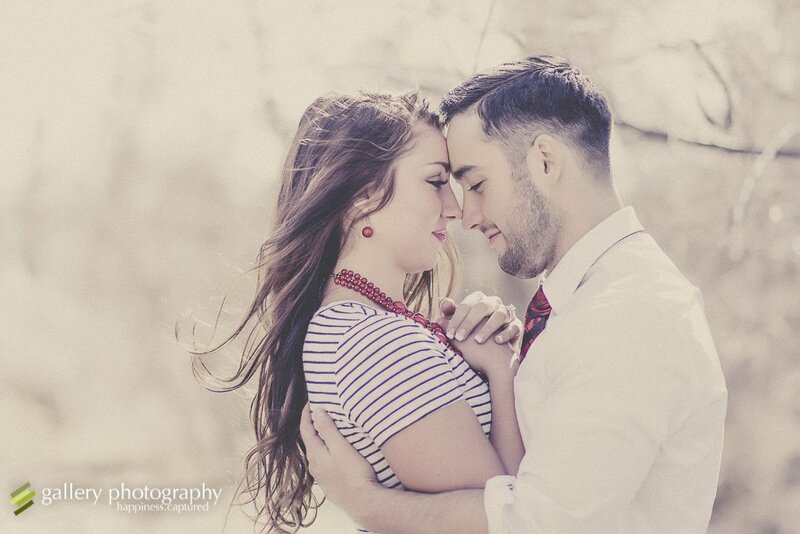 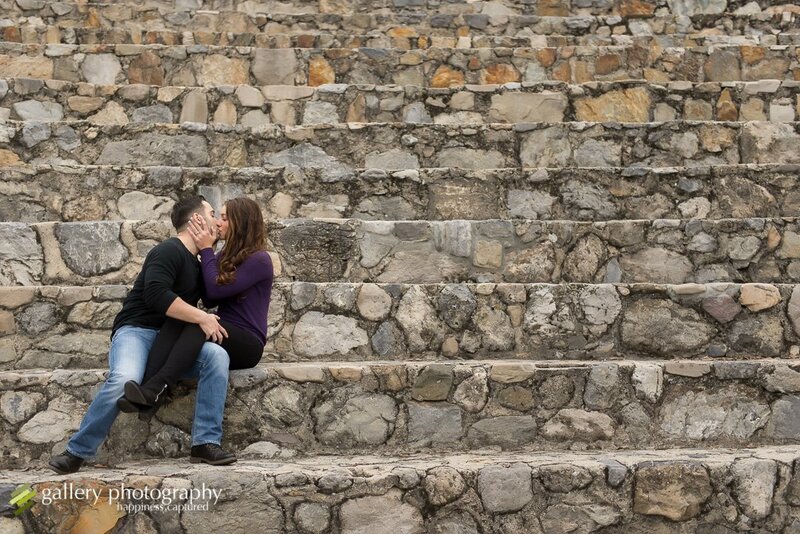 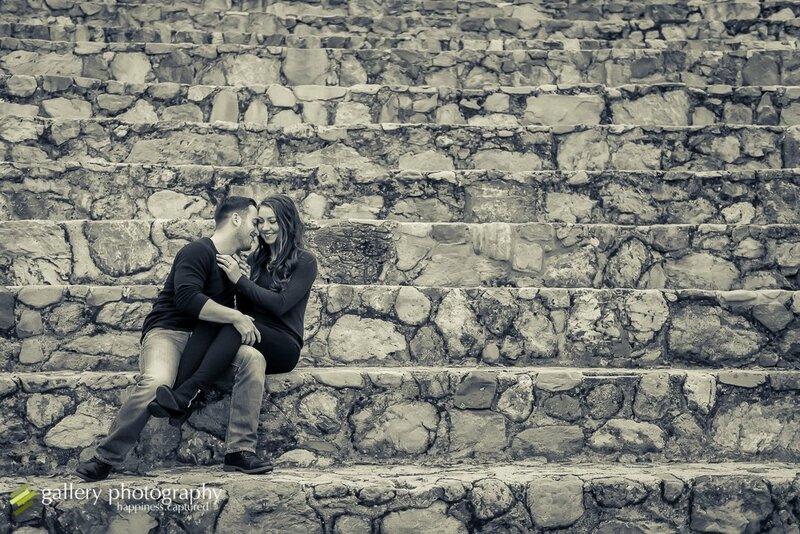 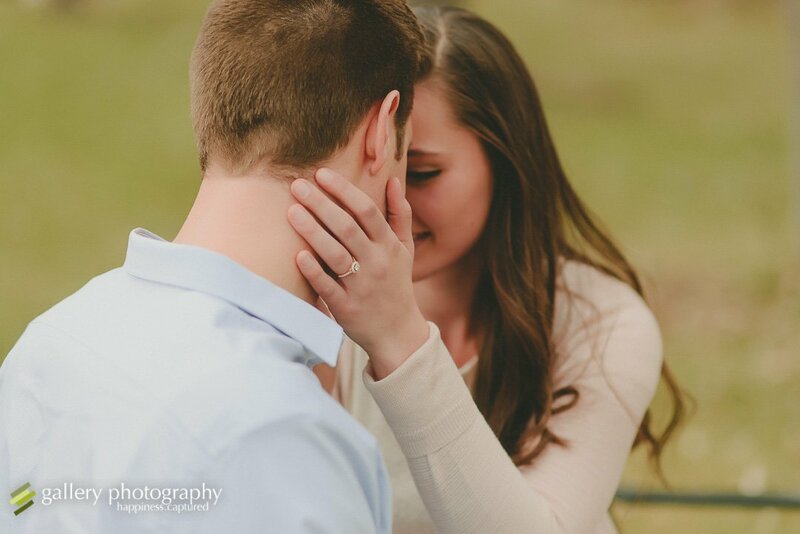 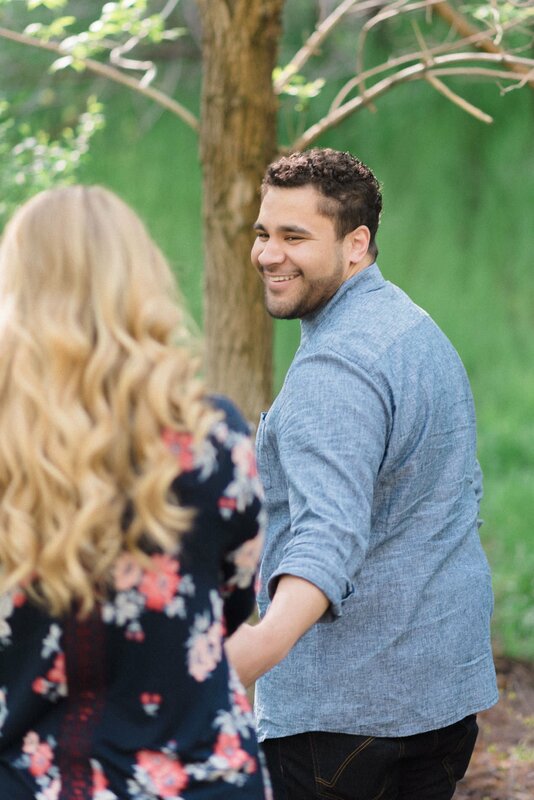 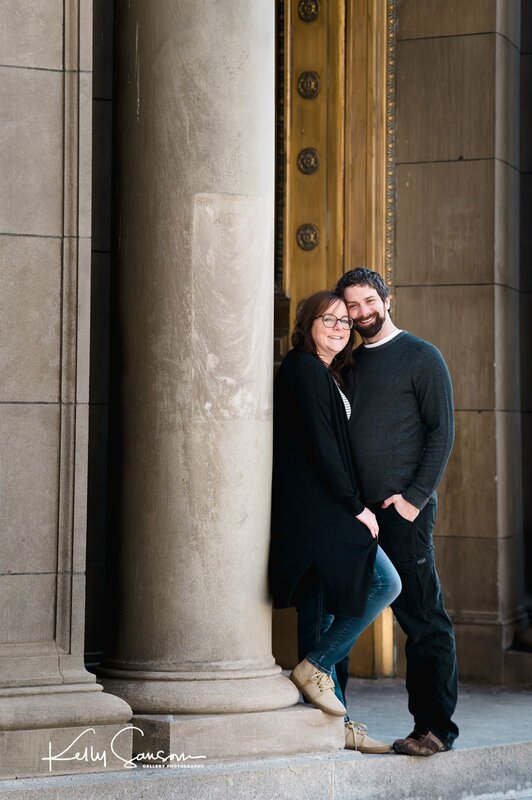 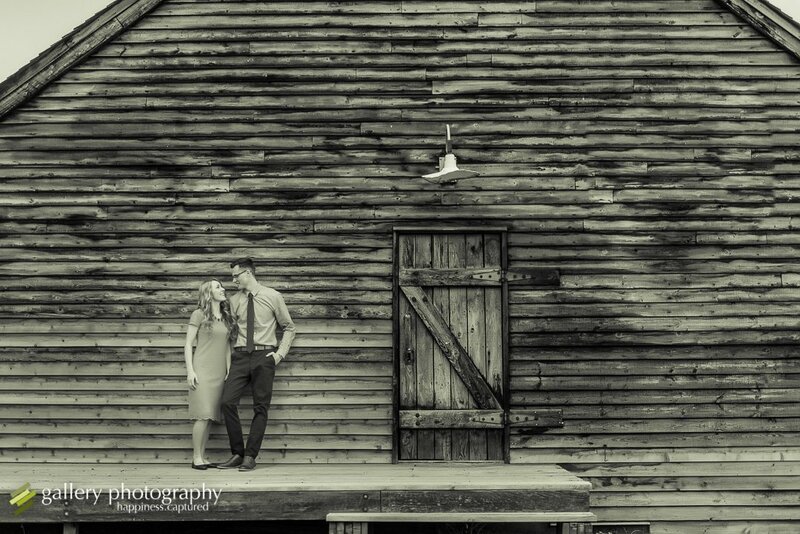 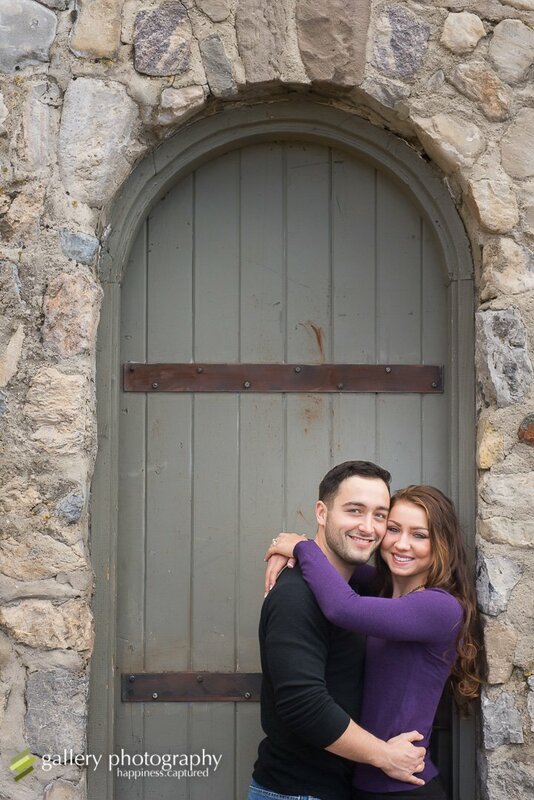 Can I tell you that I unquestionably love shooting engagement sessions? 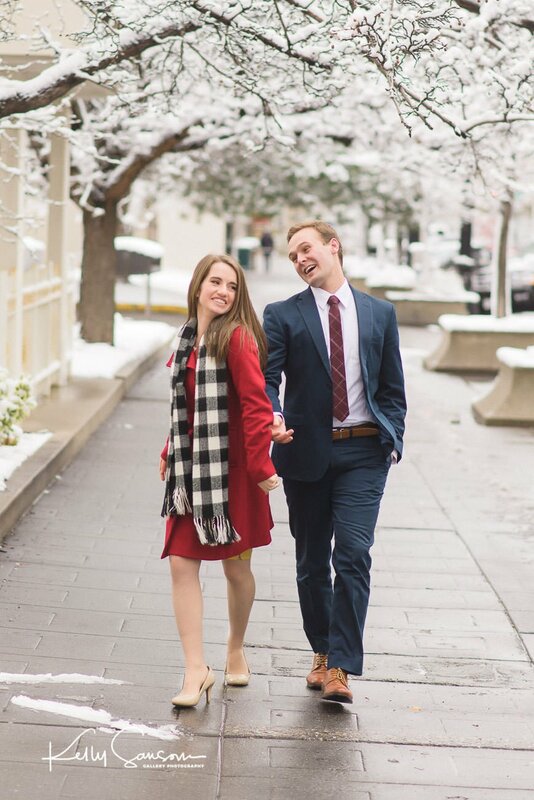 I do! 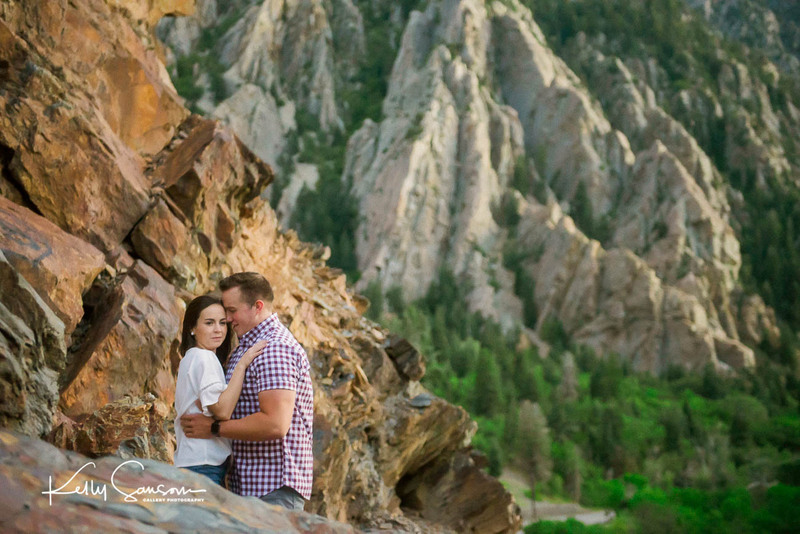 The reason is that couples are couples are willing to get out there and do anything it takes to get beautiful pictures. 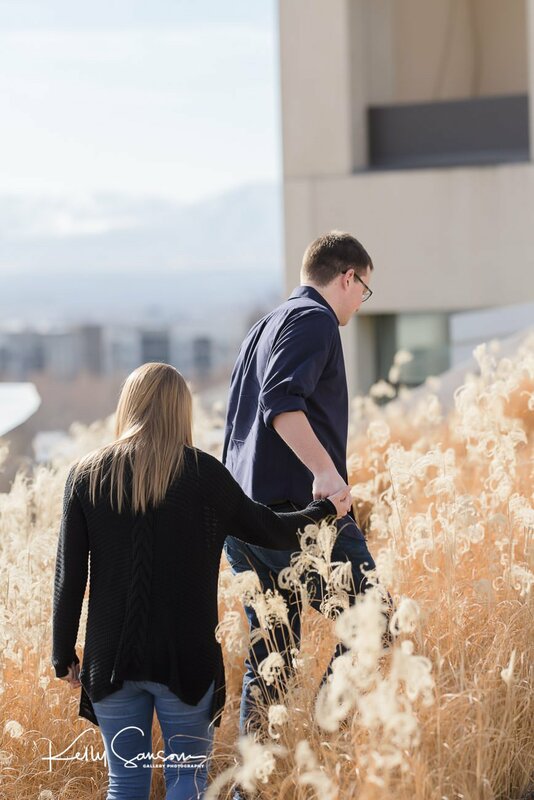 No matter what it takes. 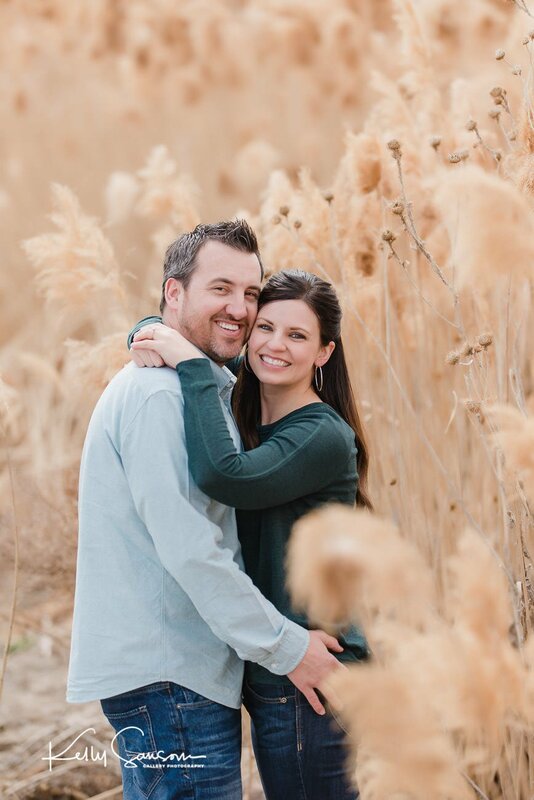 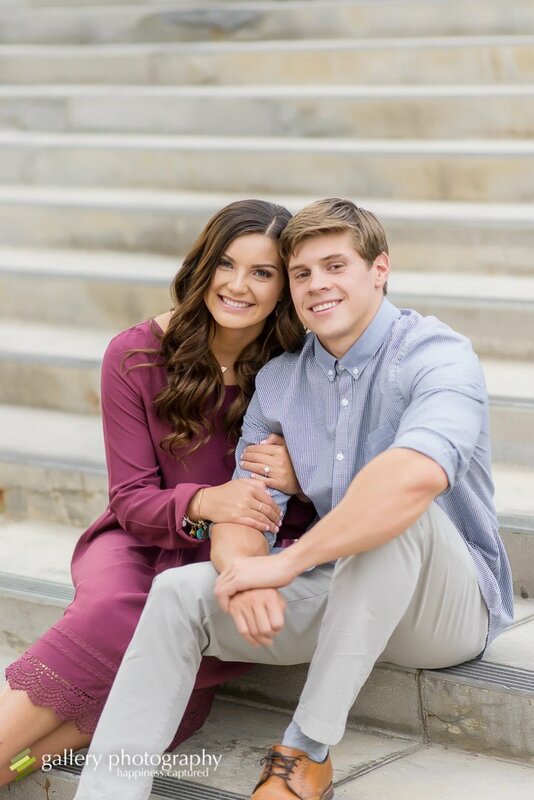 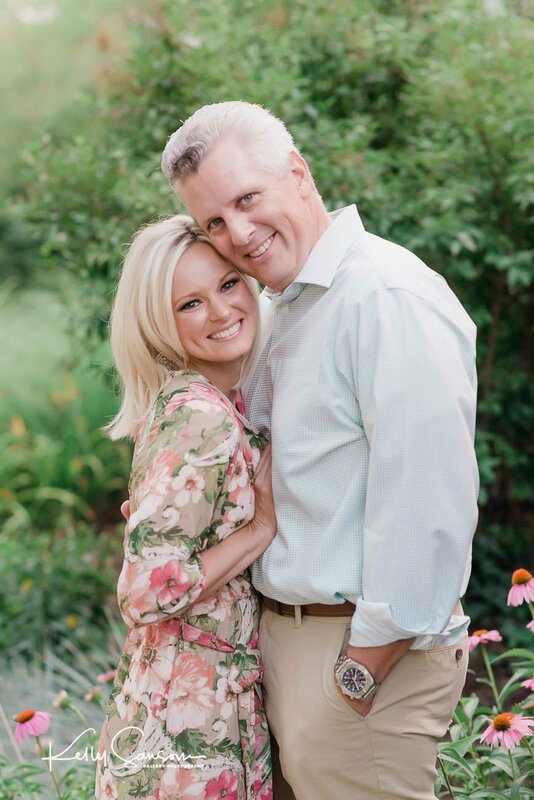 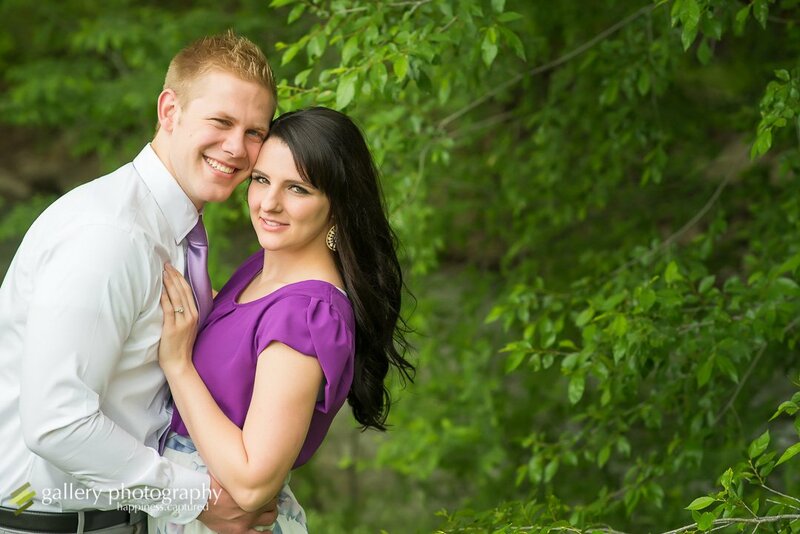 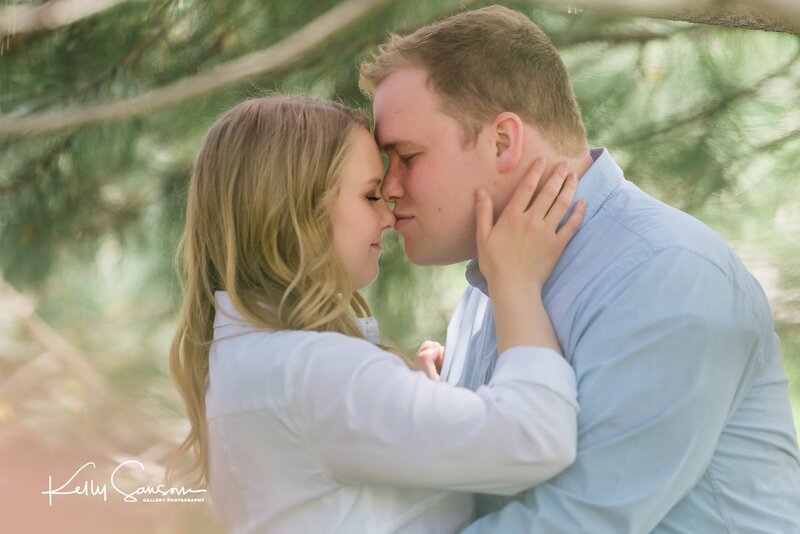 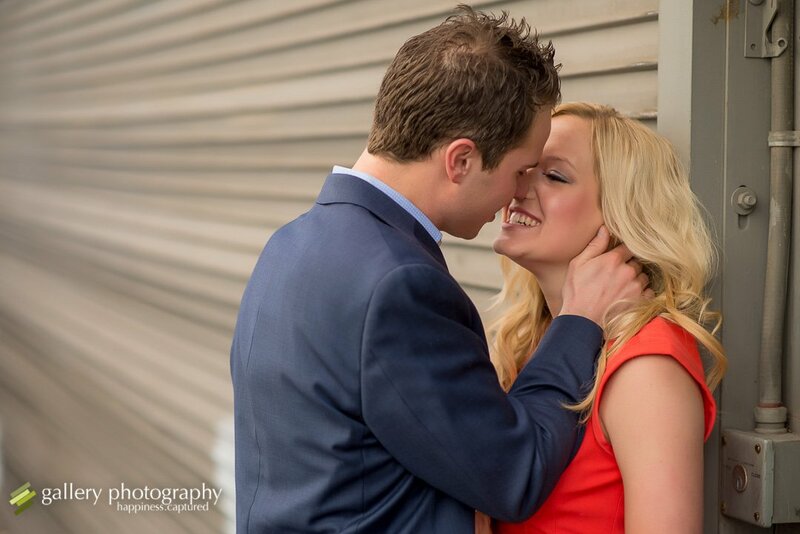 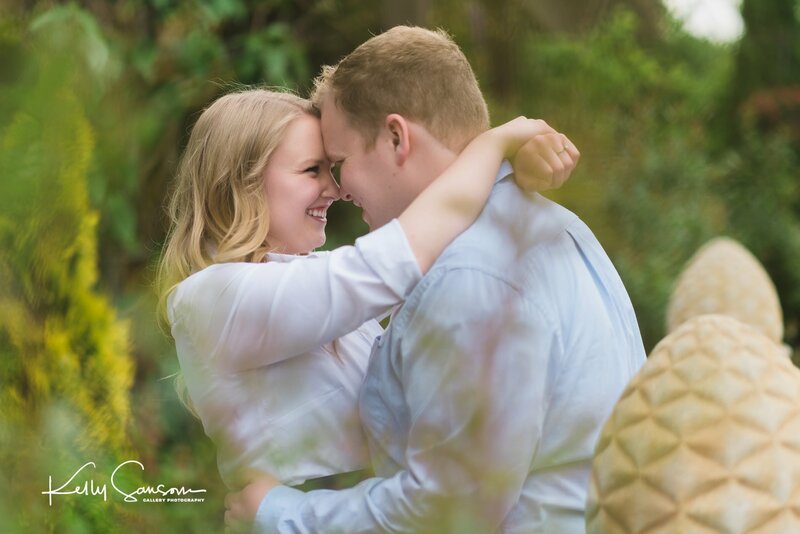 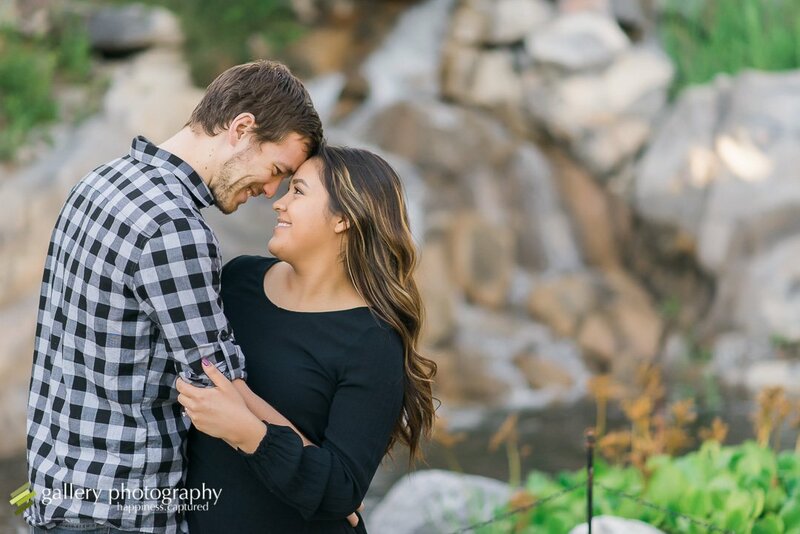 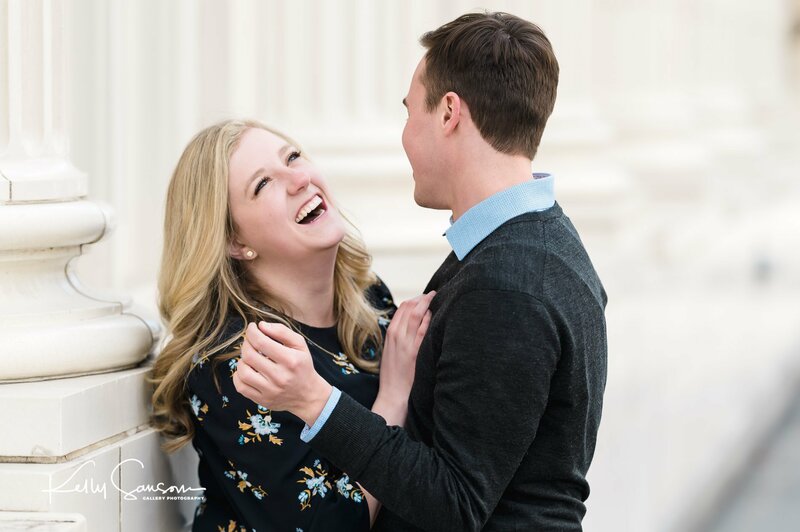 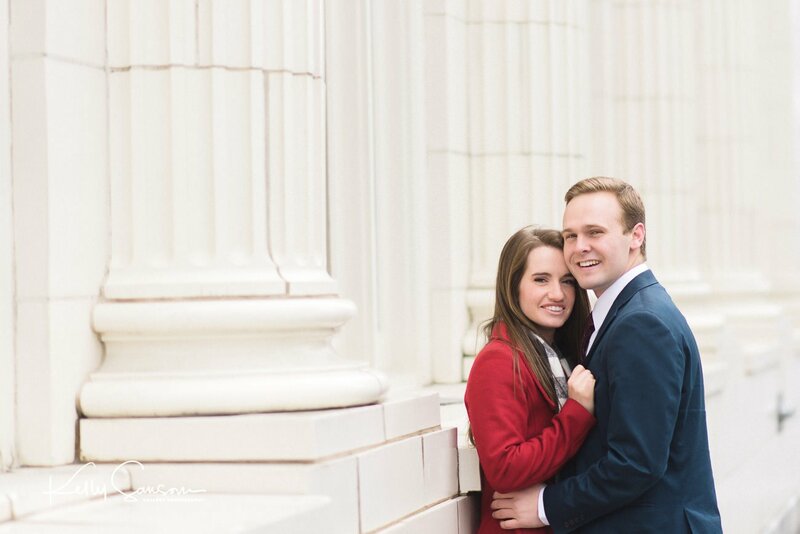 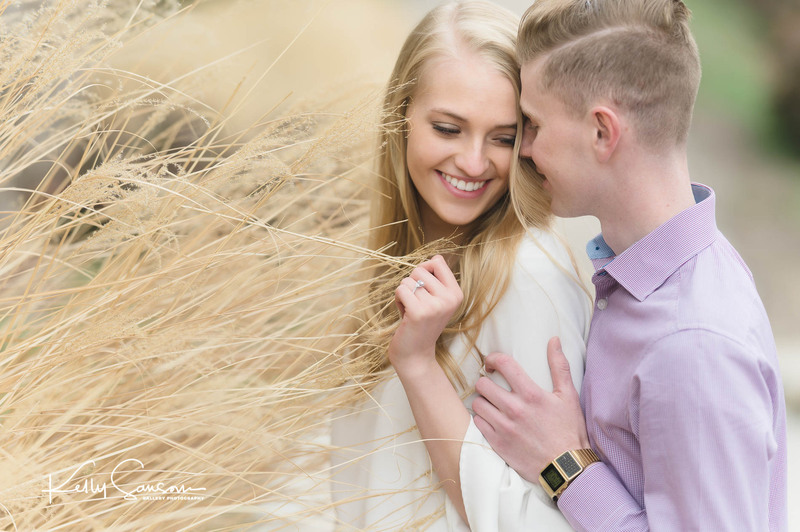 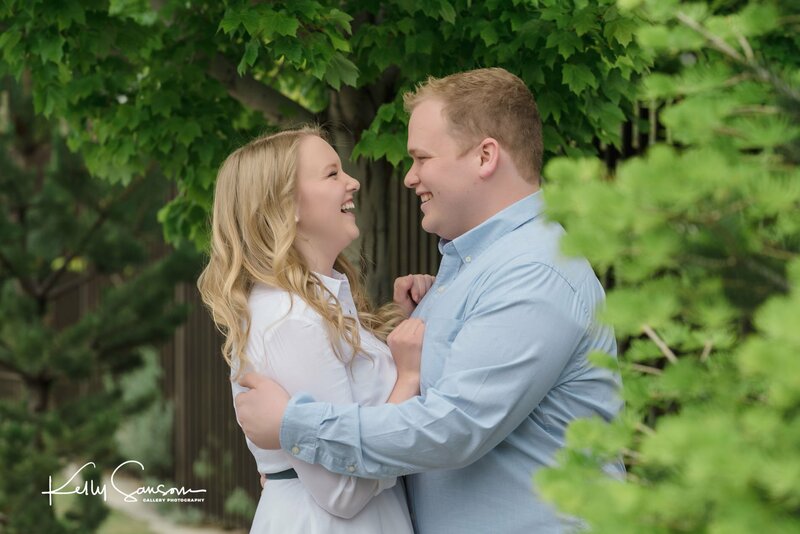 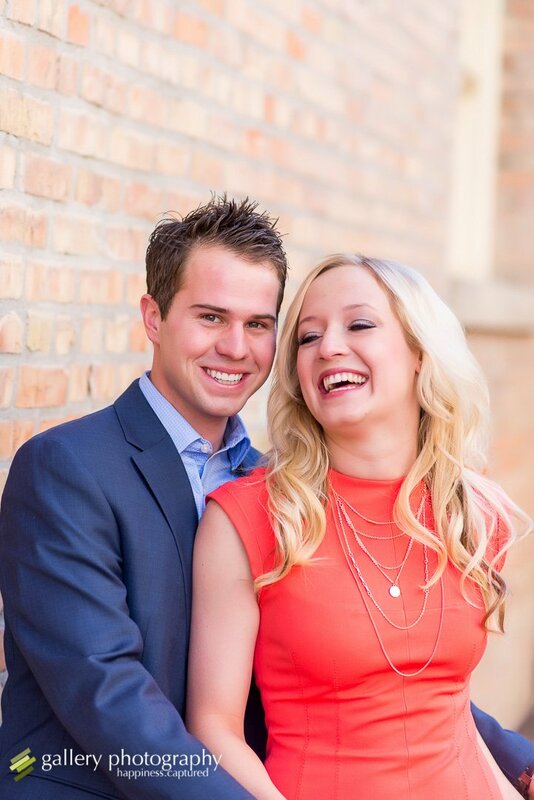 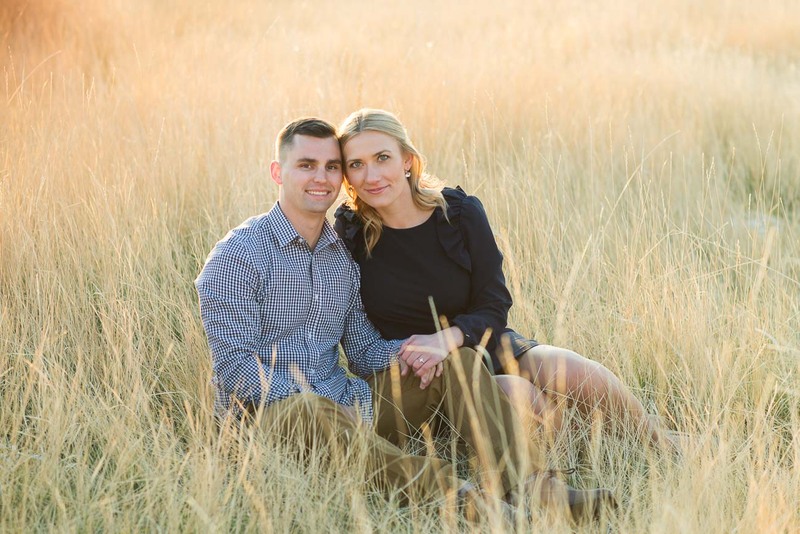 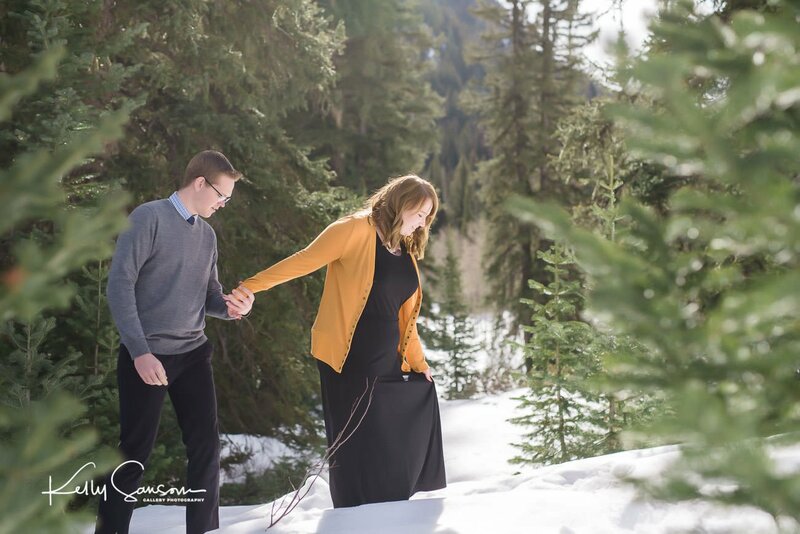 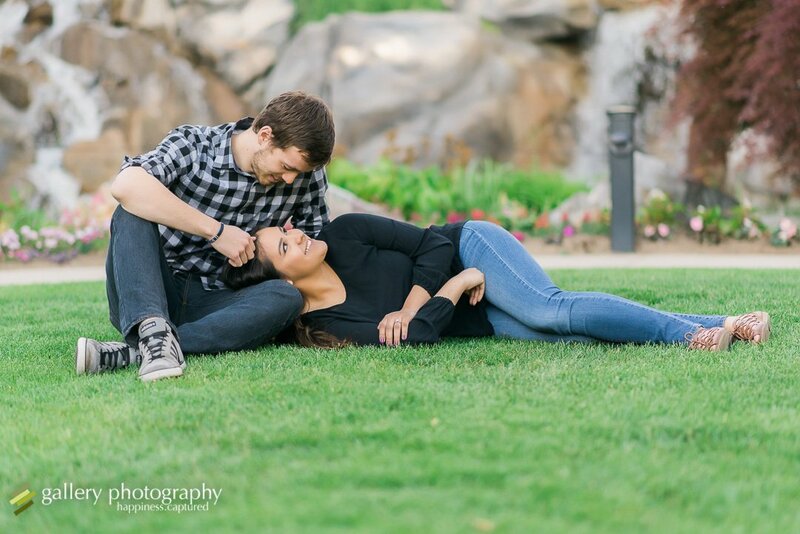 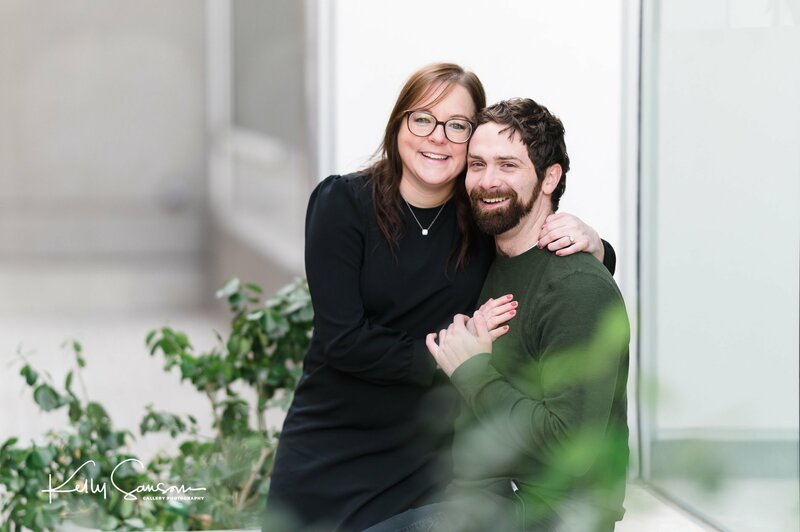 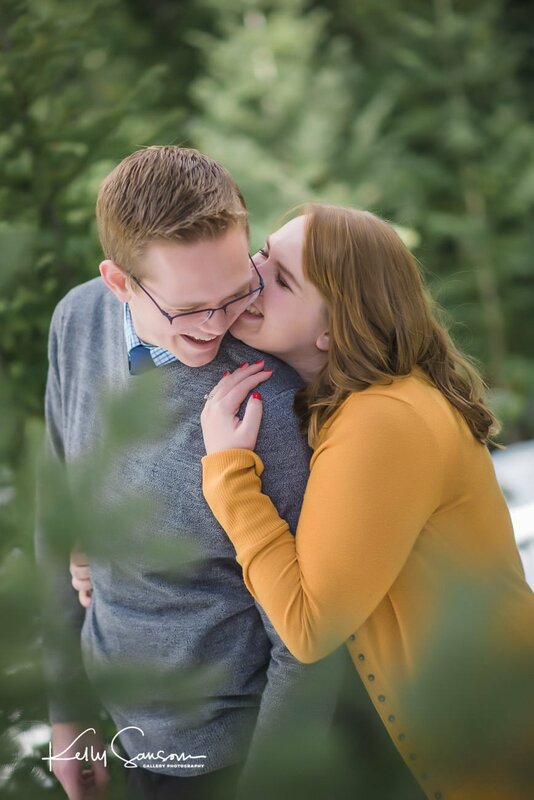 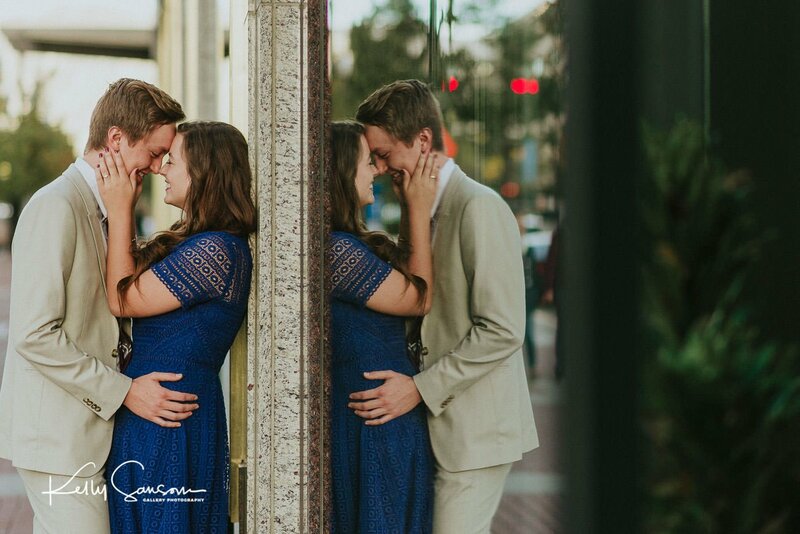 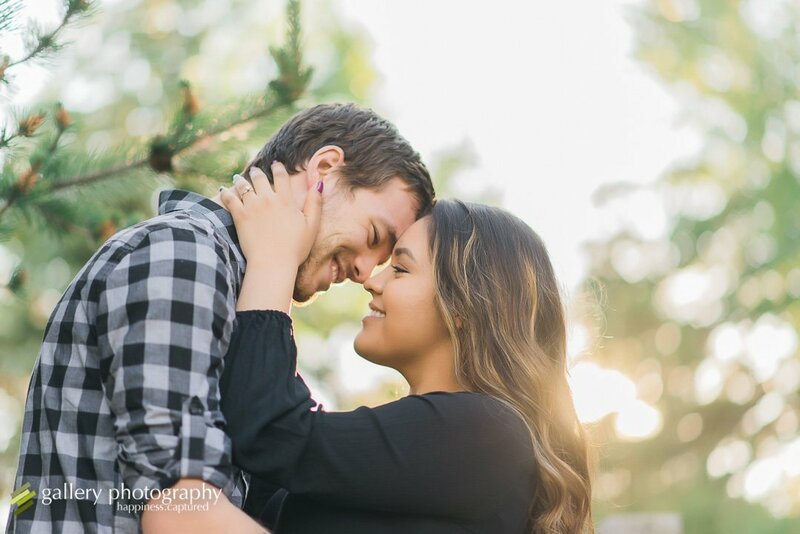 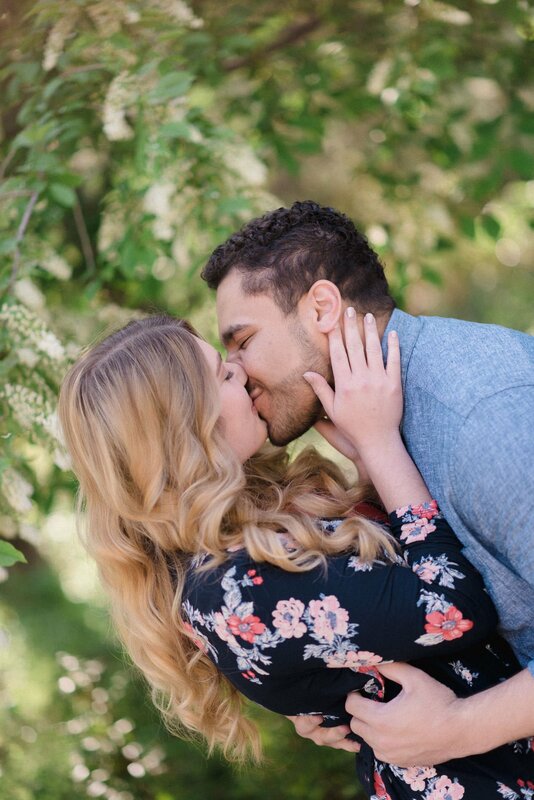 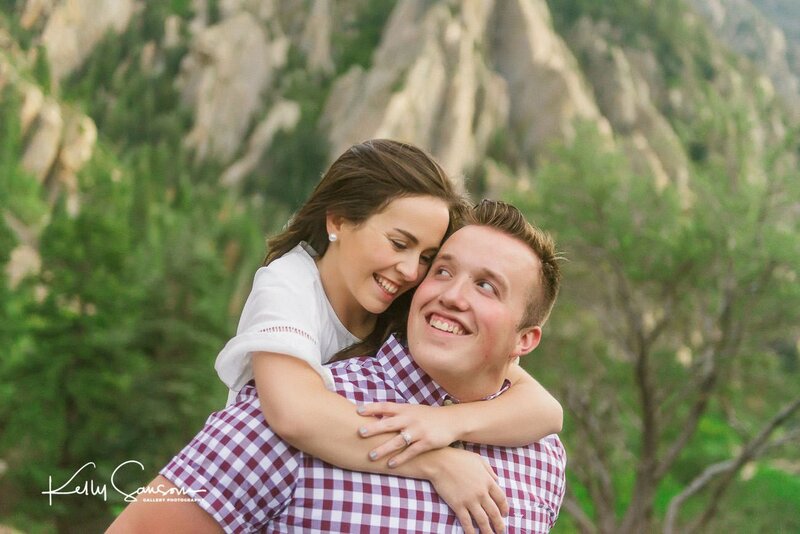 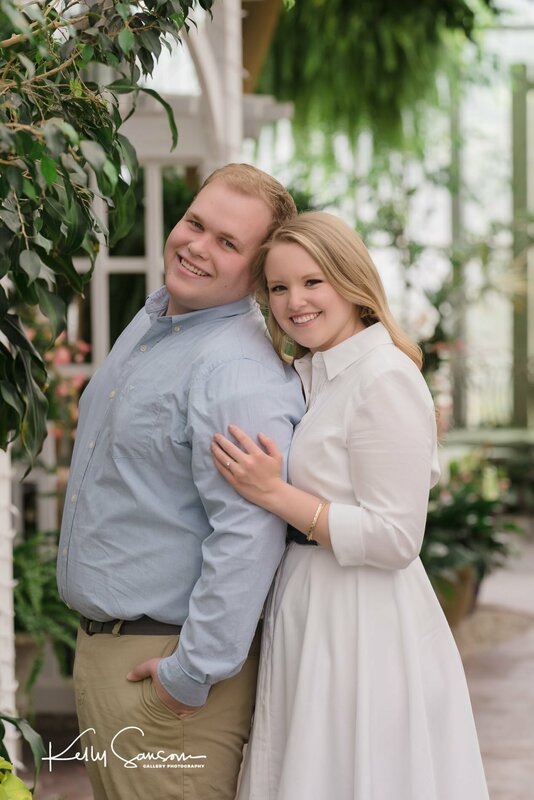 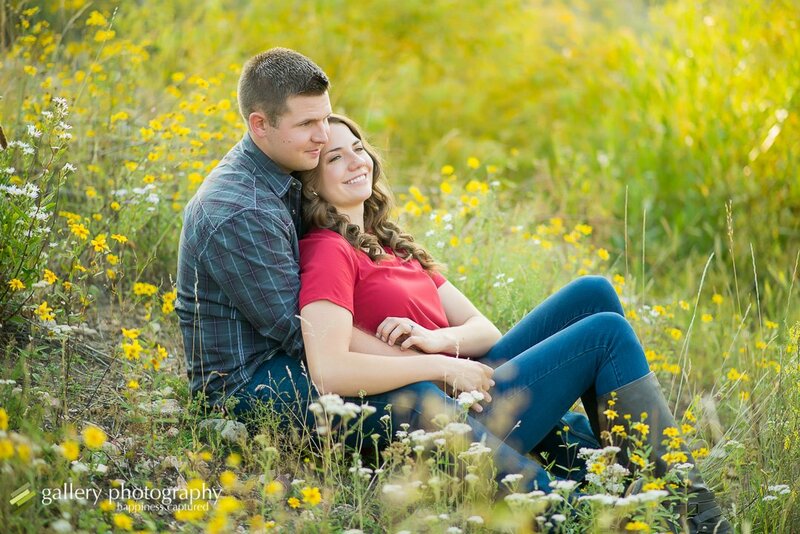 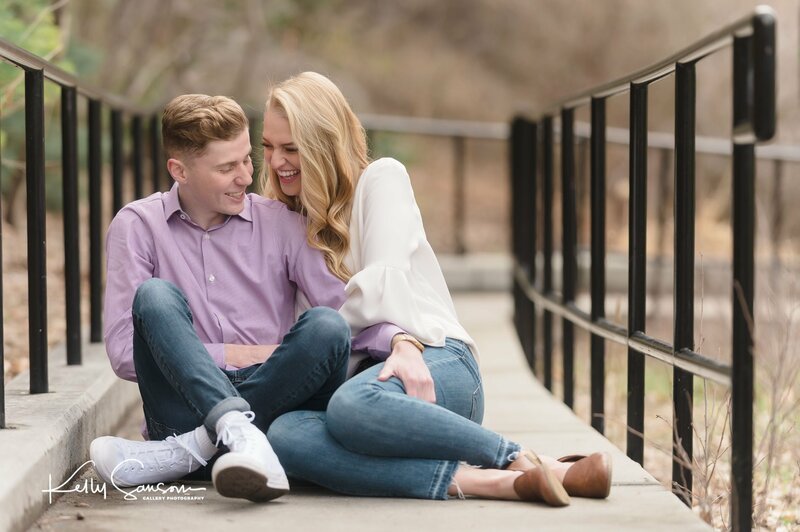 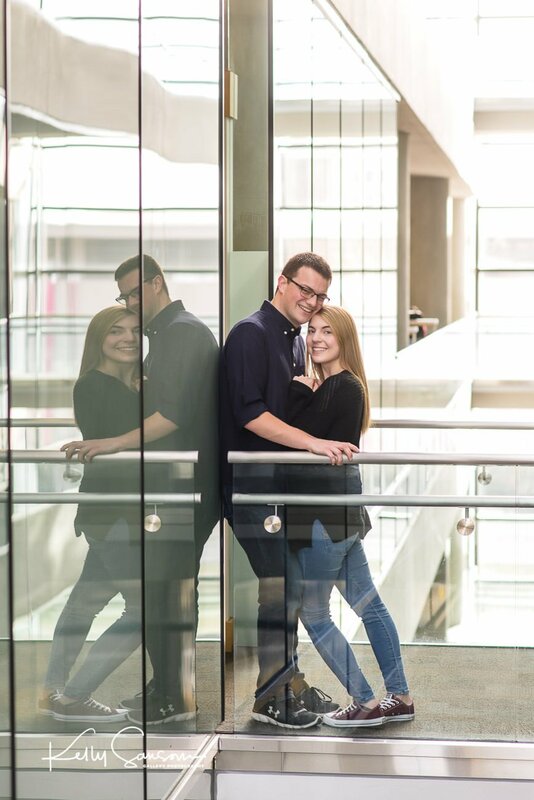 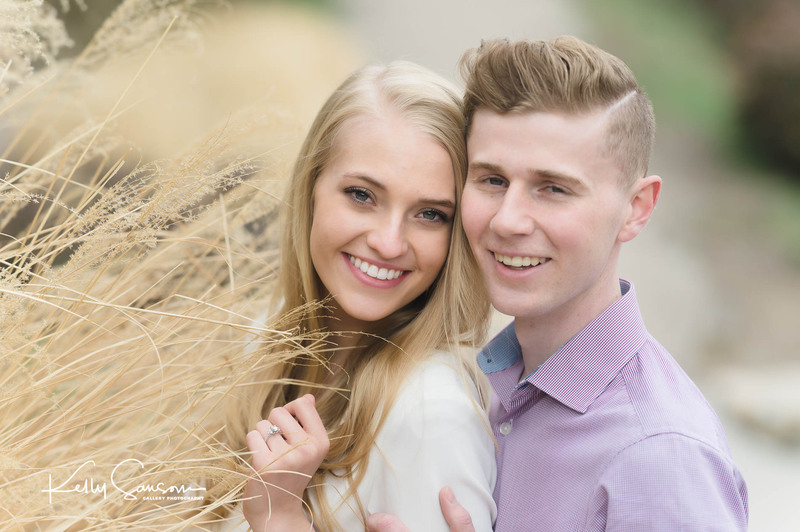 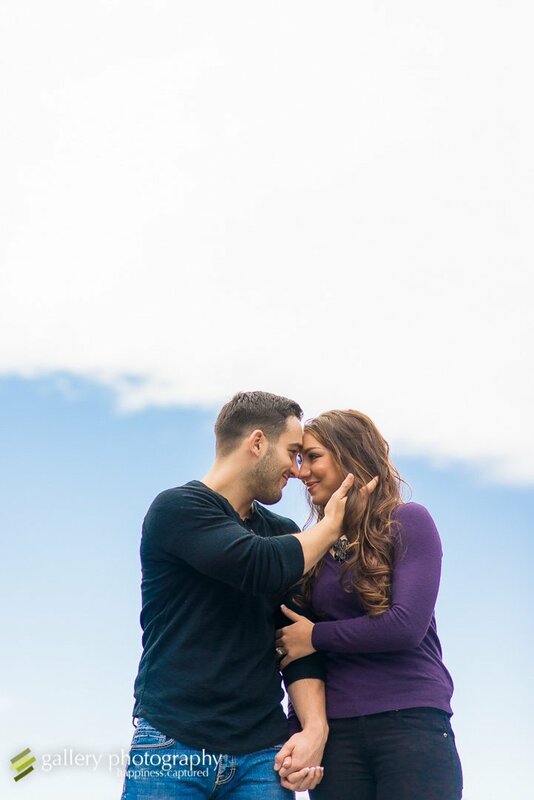 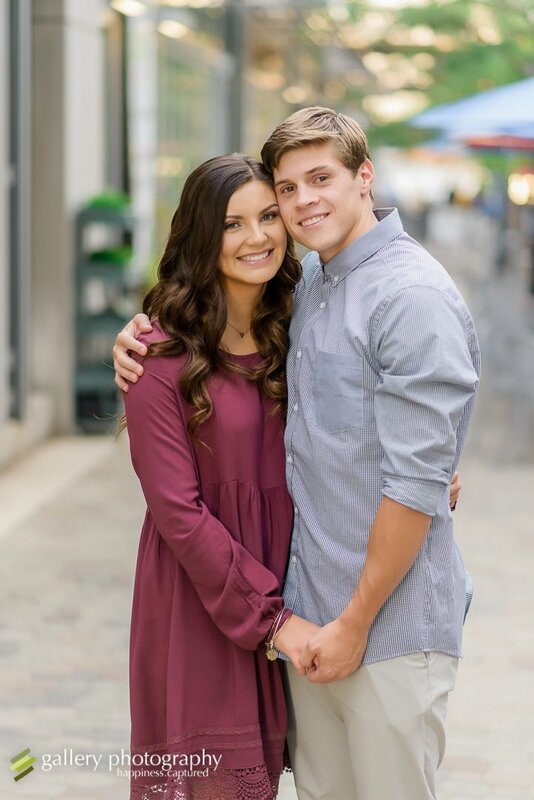 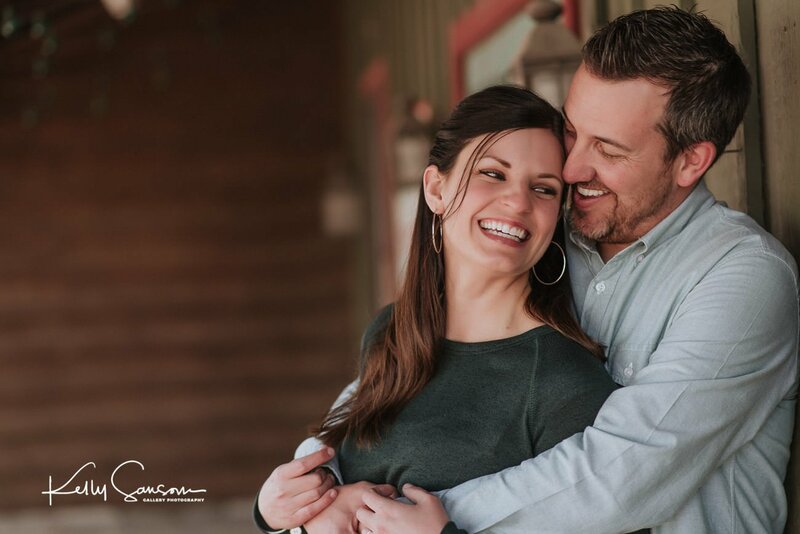 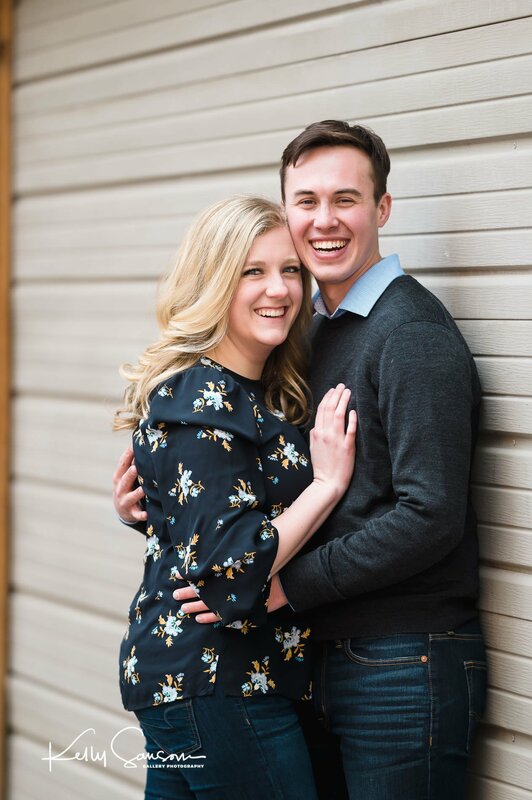 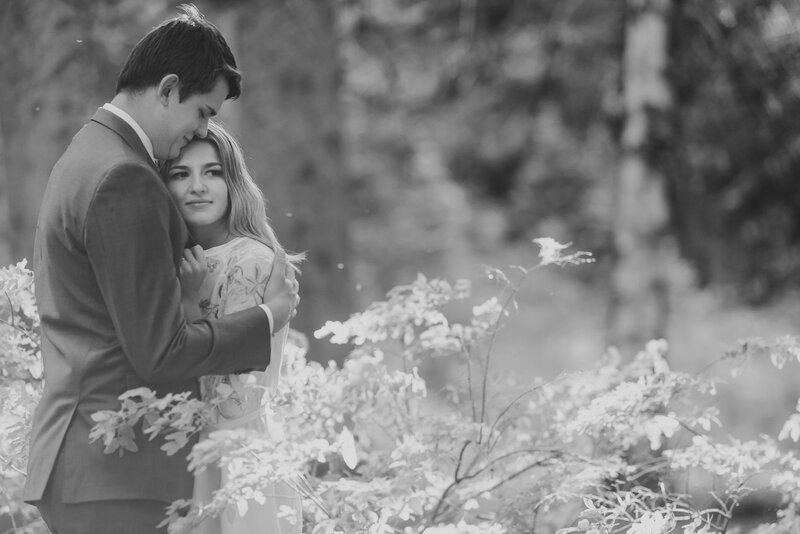 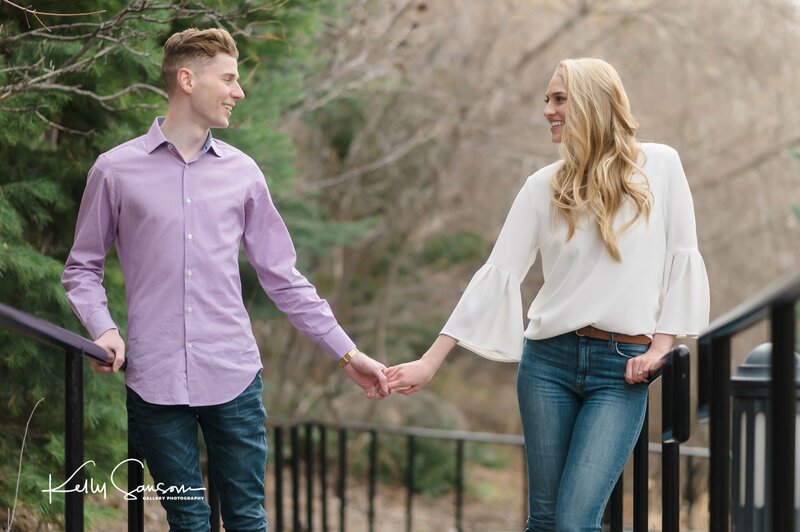 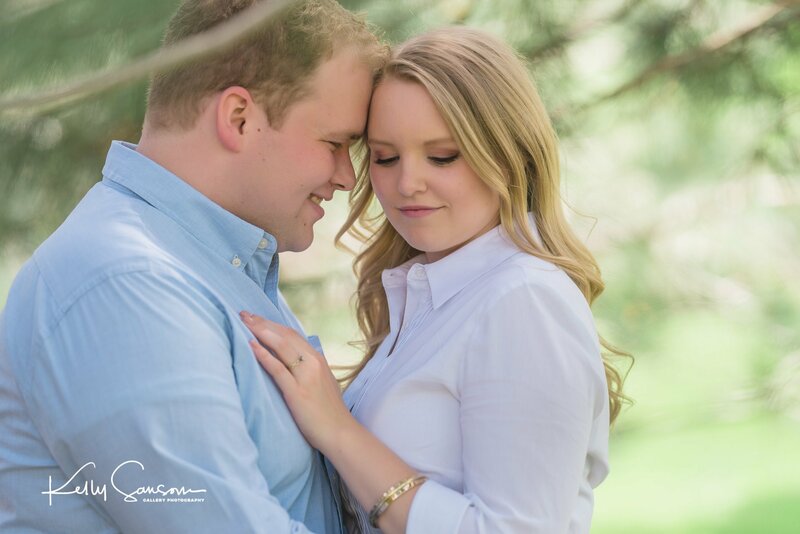 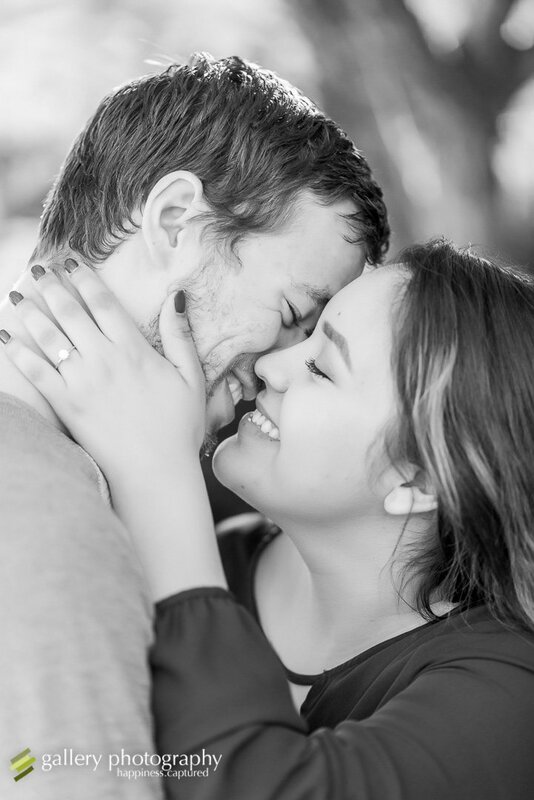 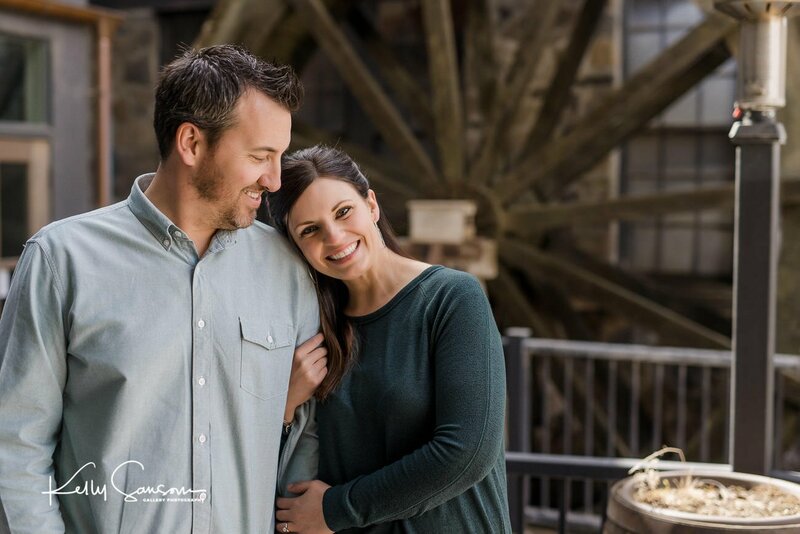 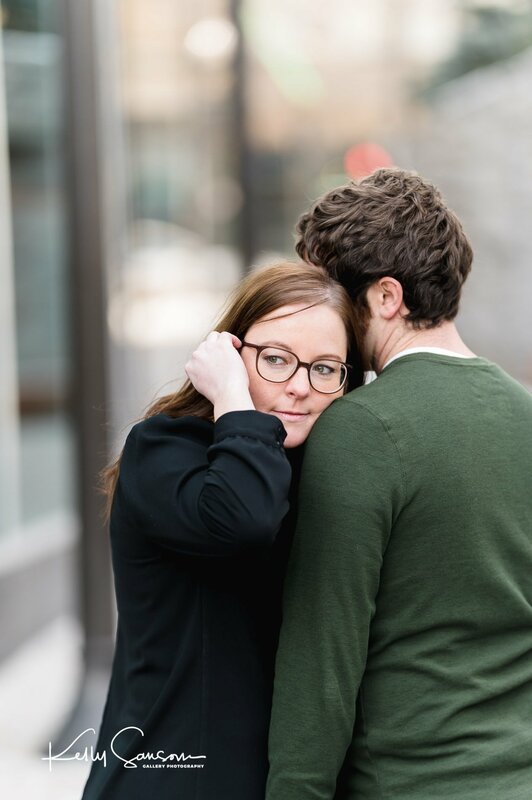 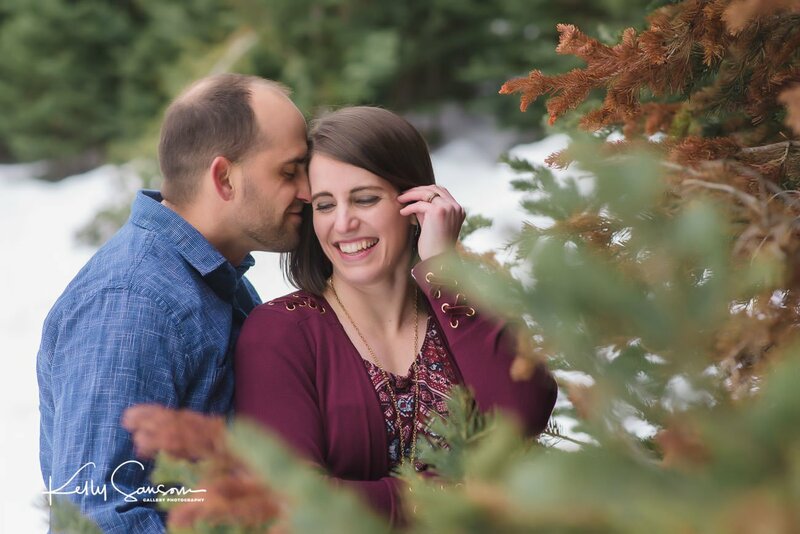 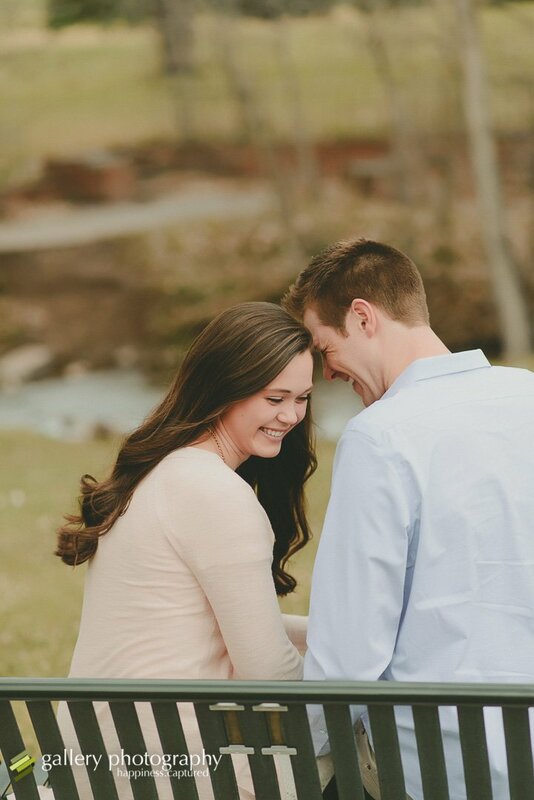 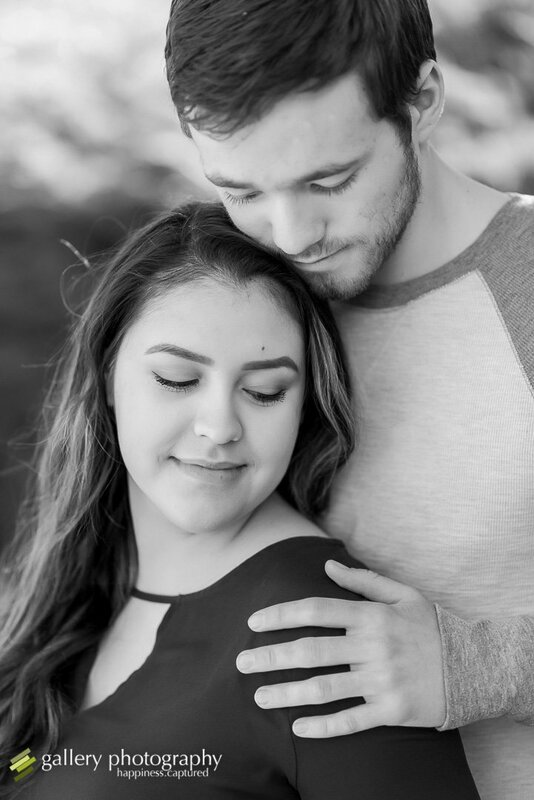 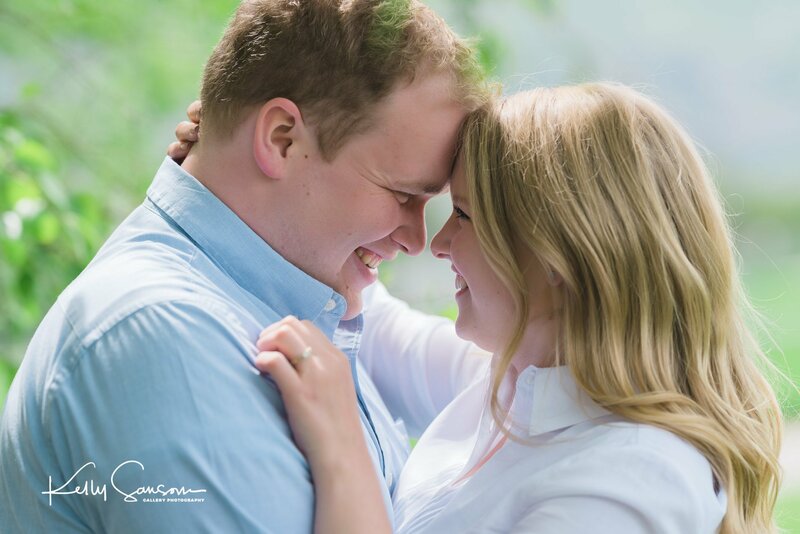 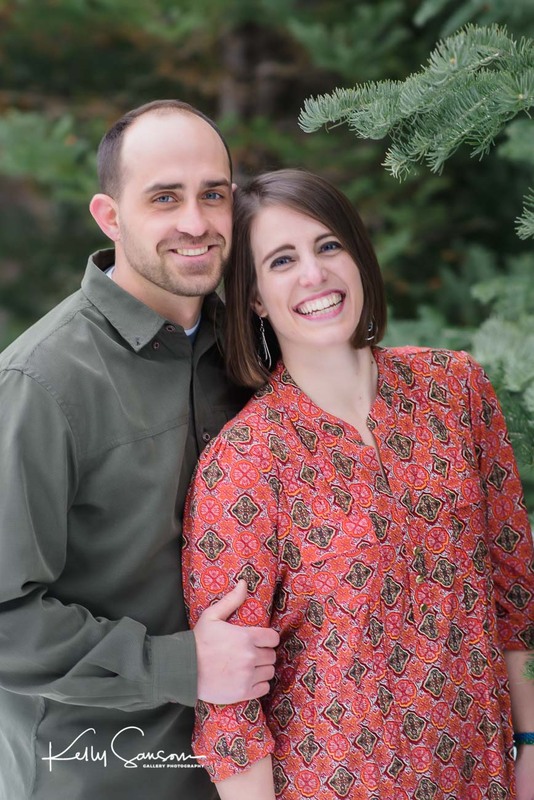 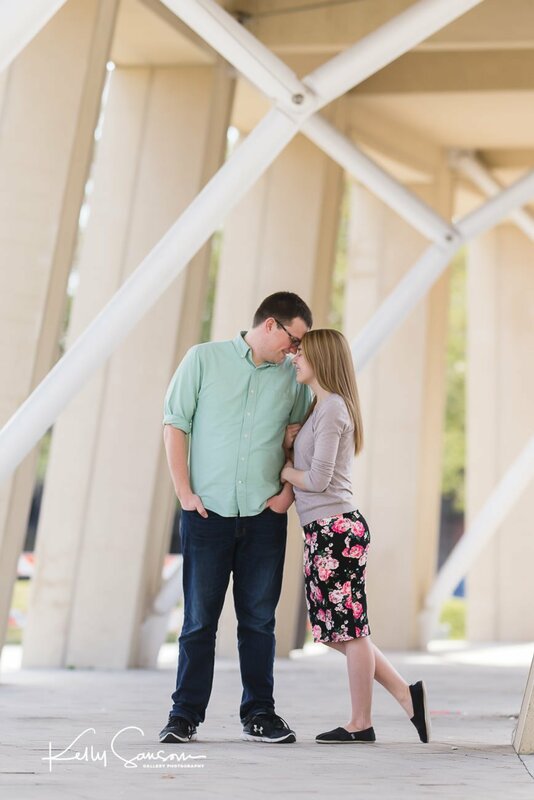 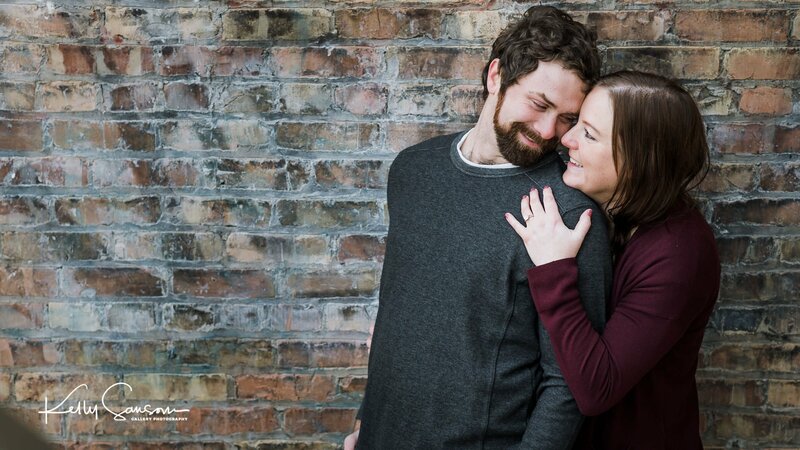 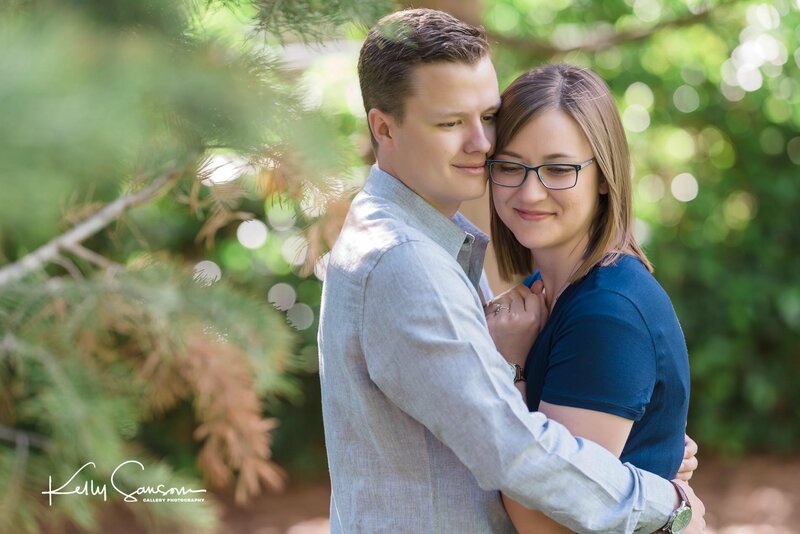 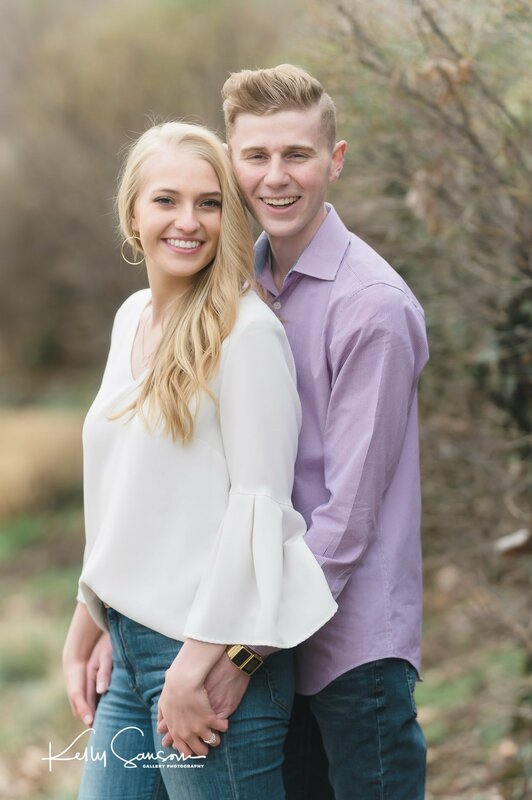 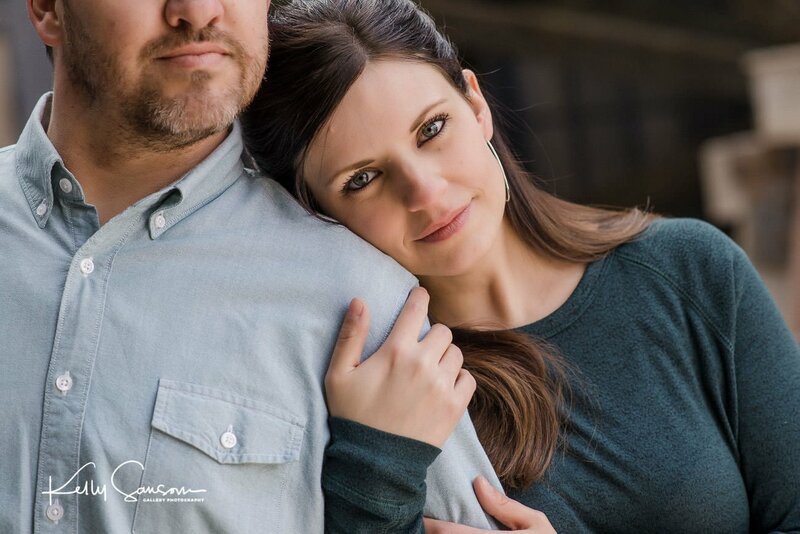 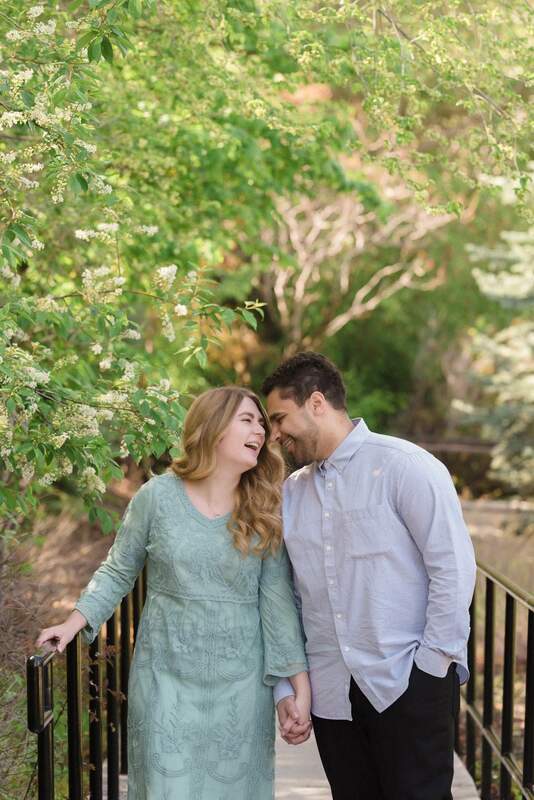 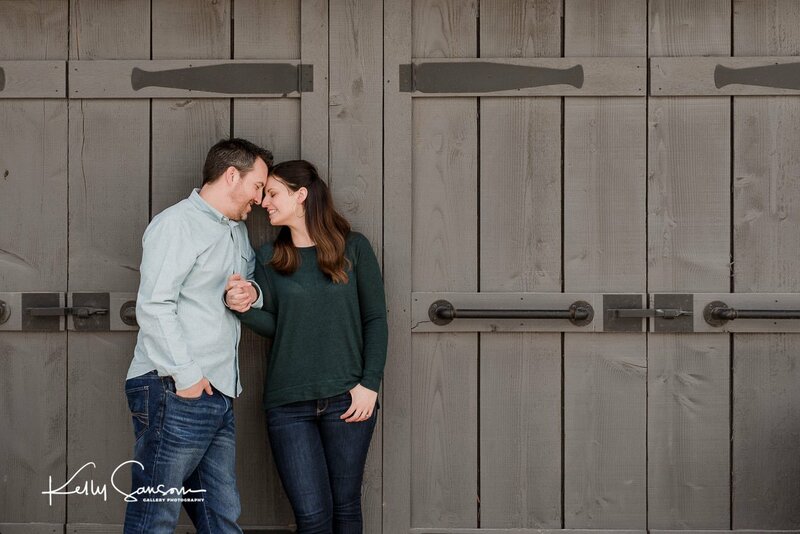 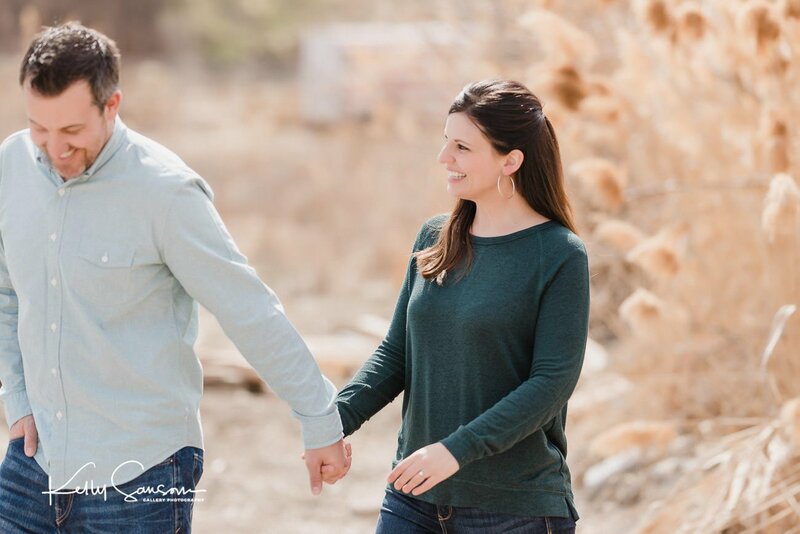 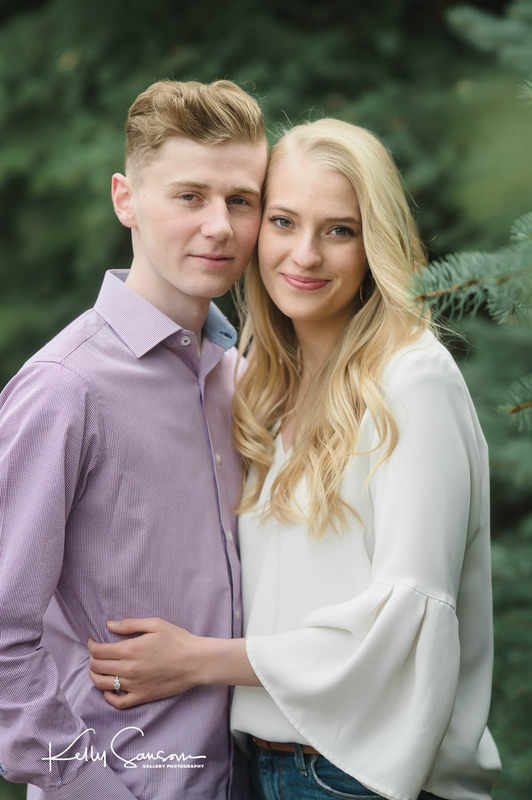 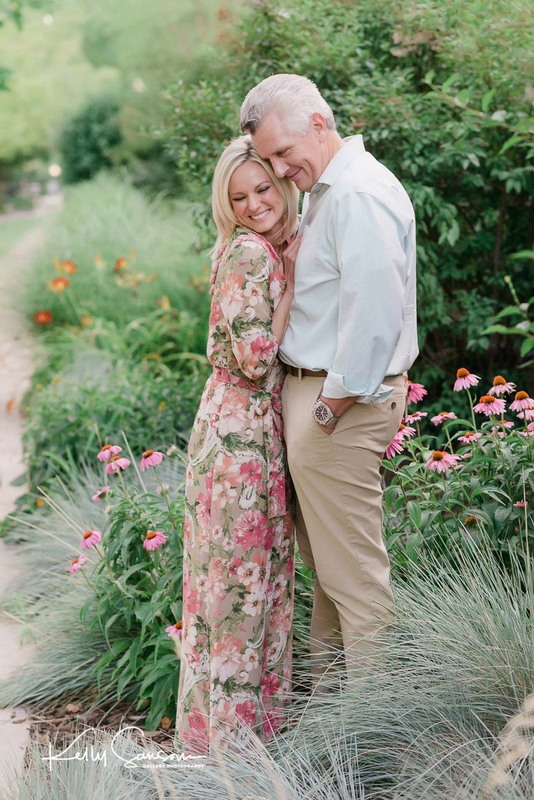 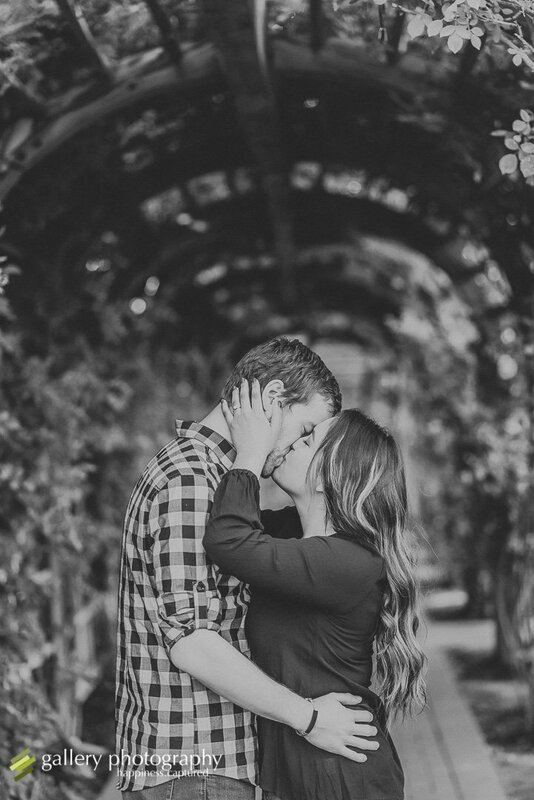 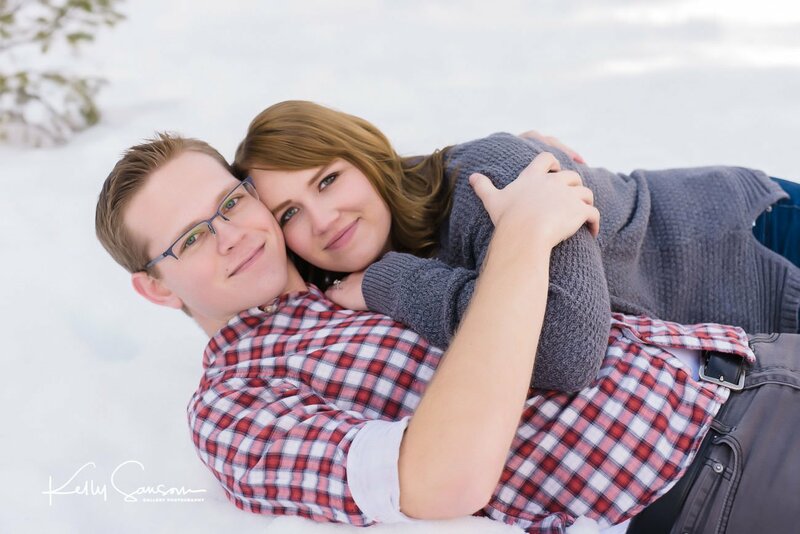 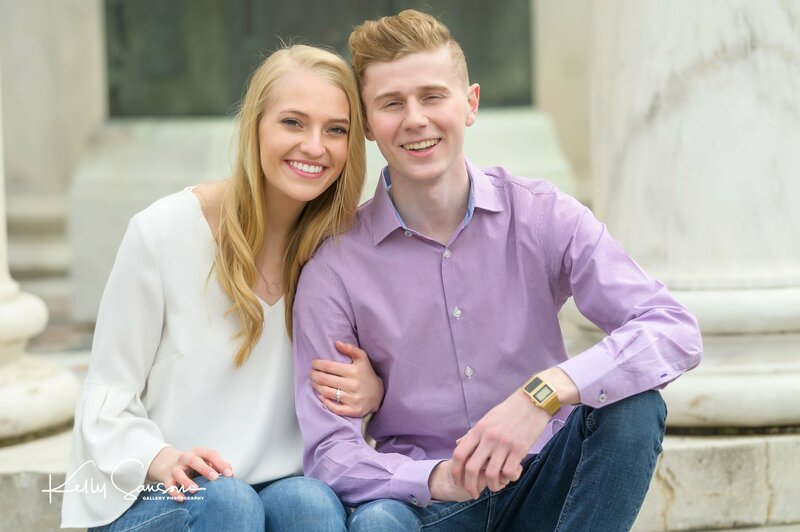 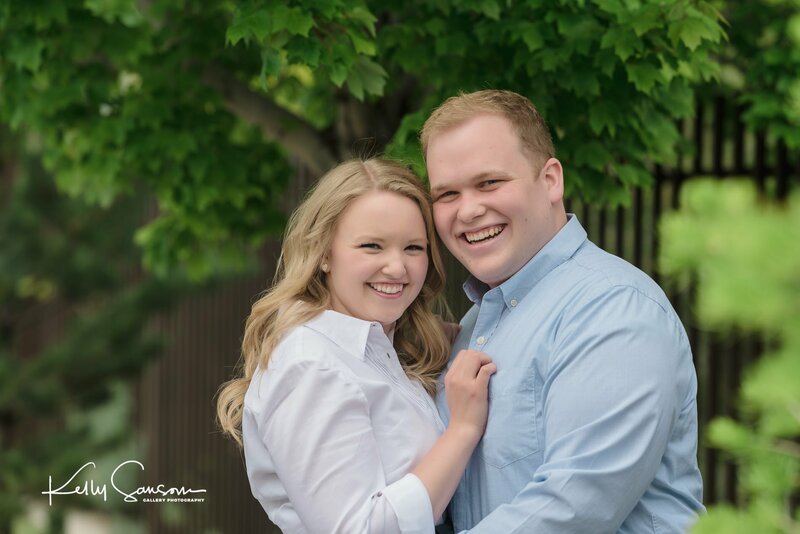 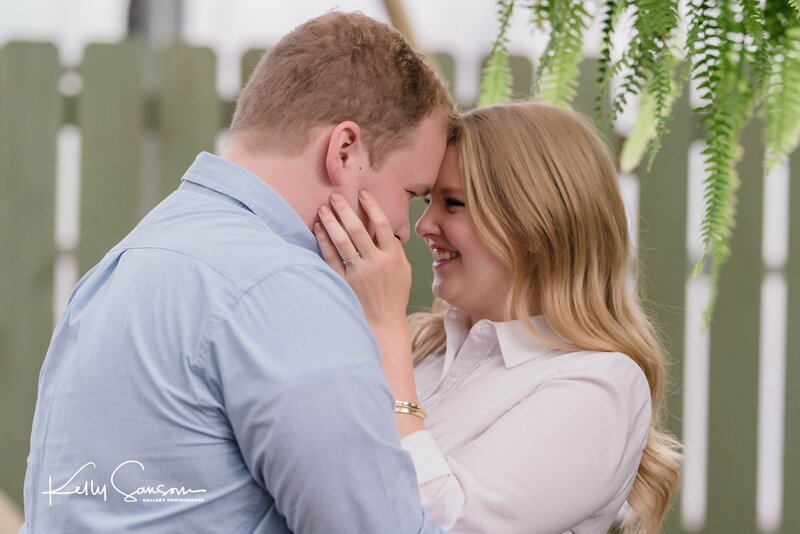 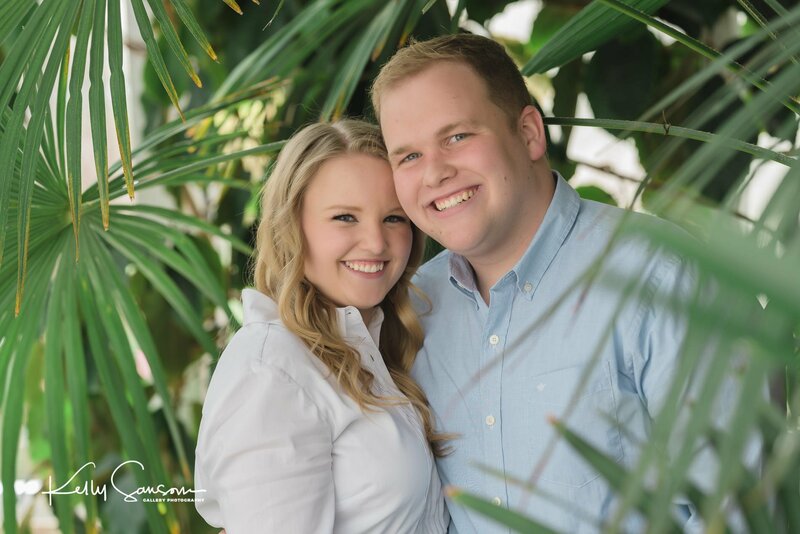 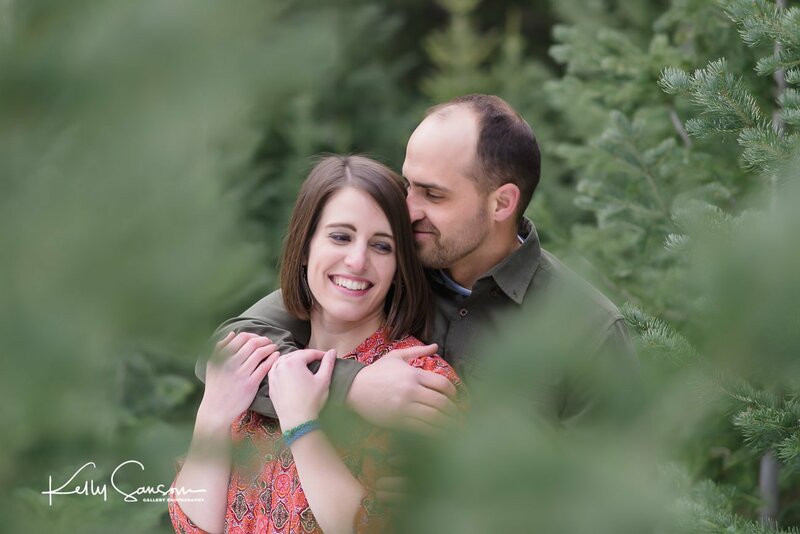 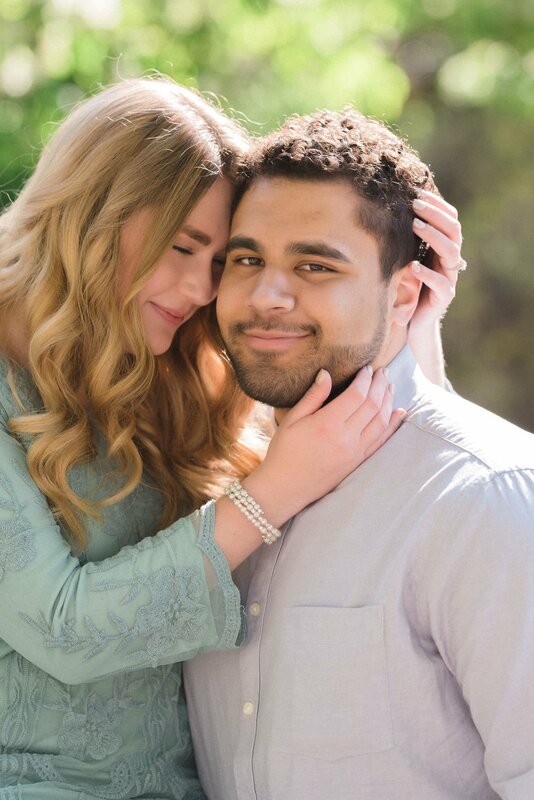 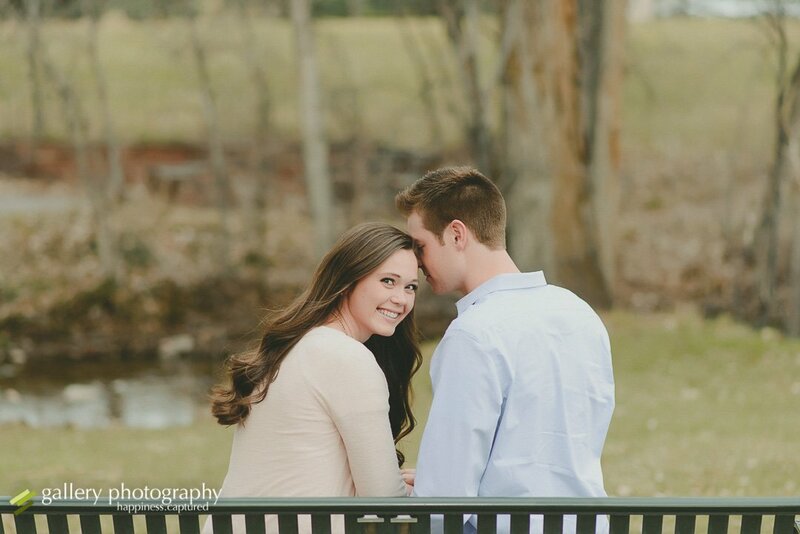 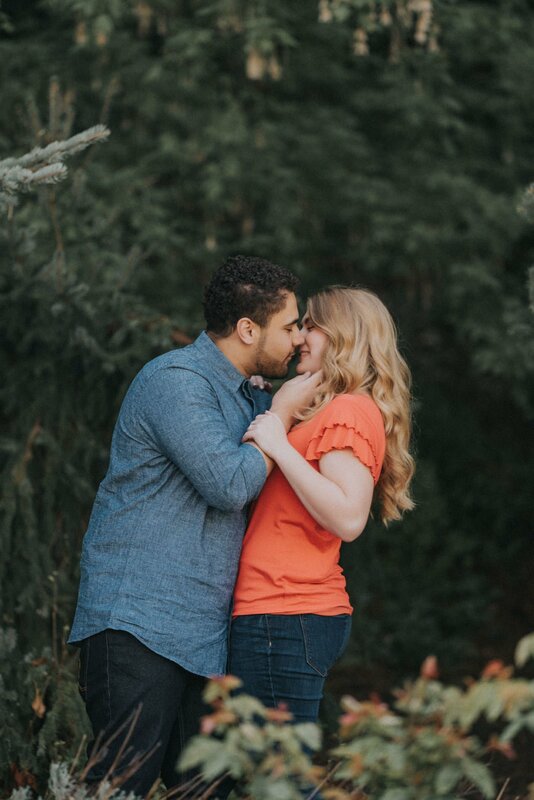 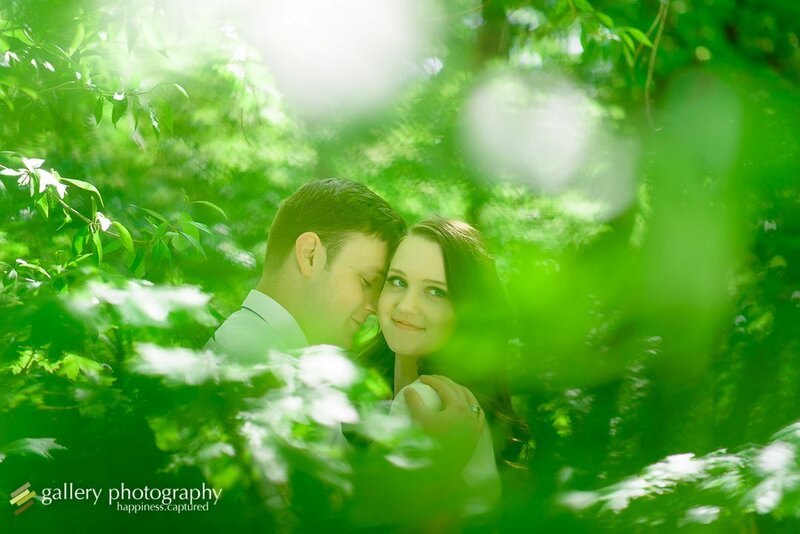 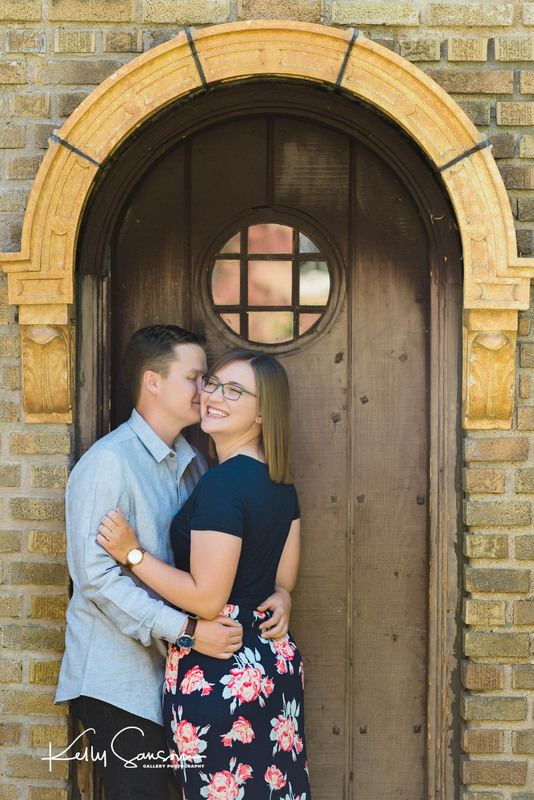 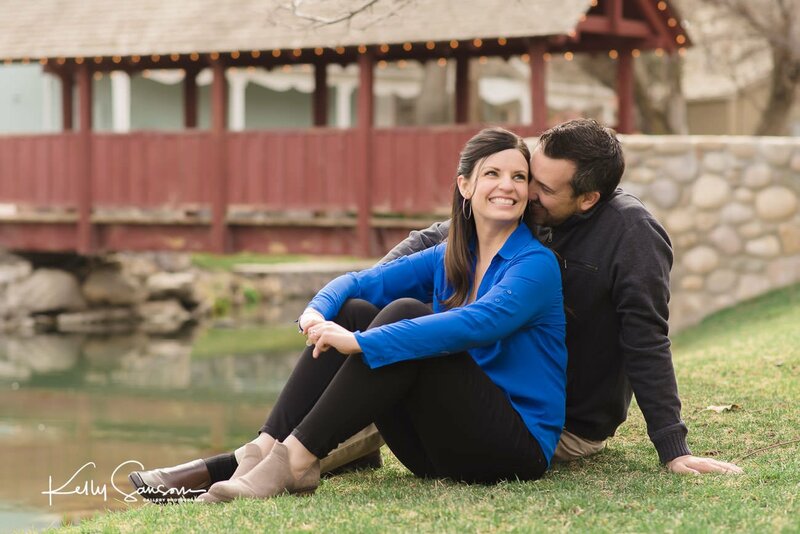 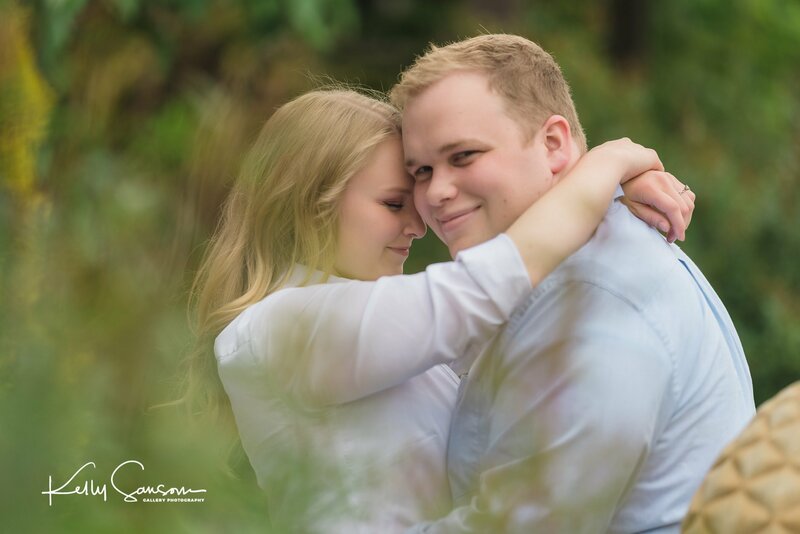 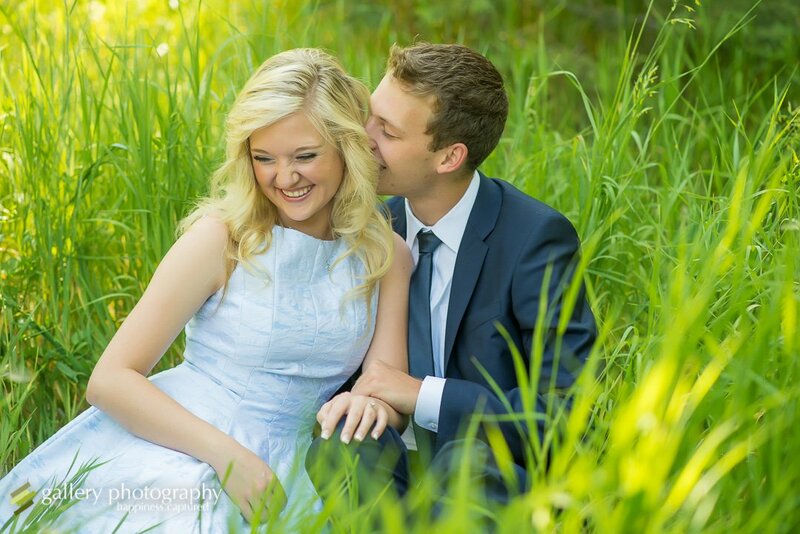 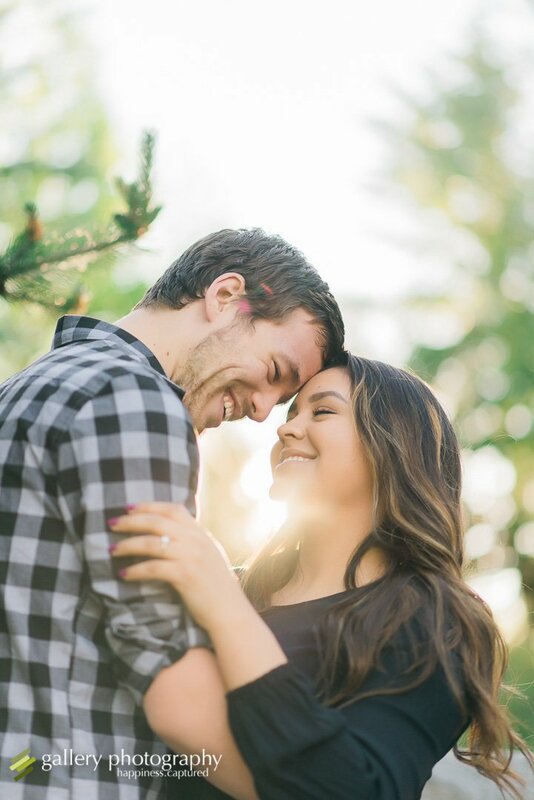 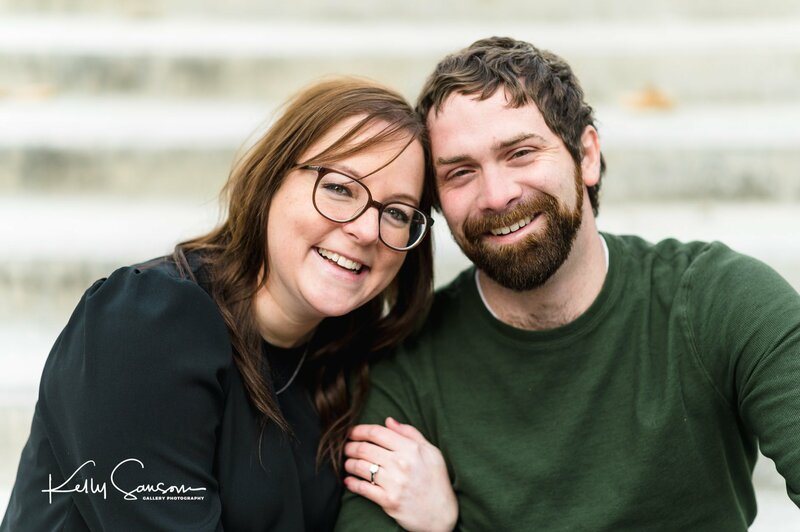 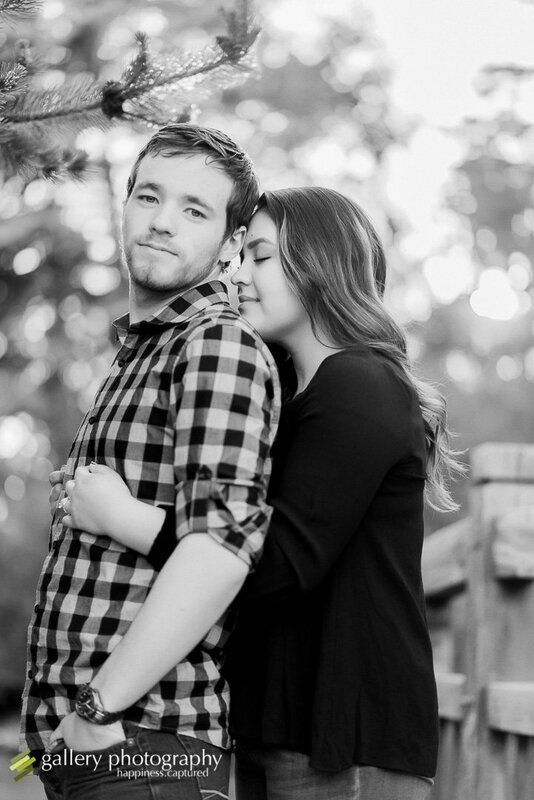 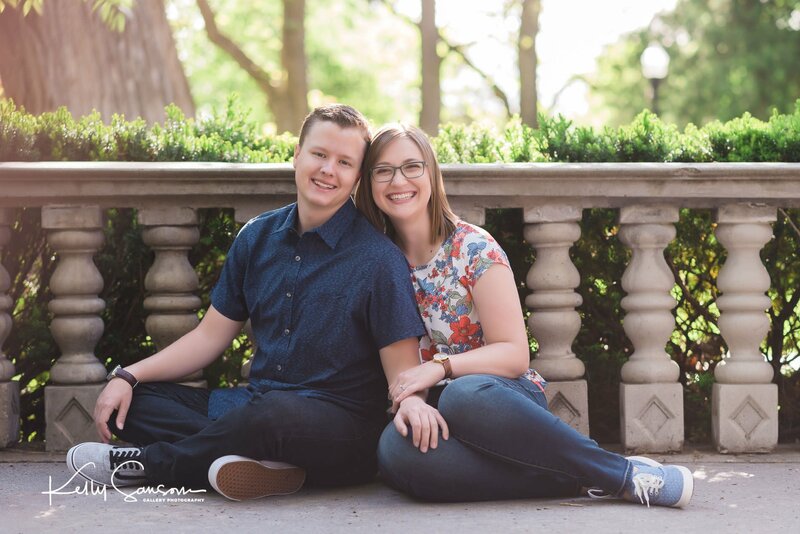 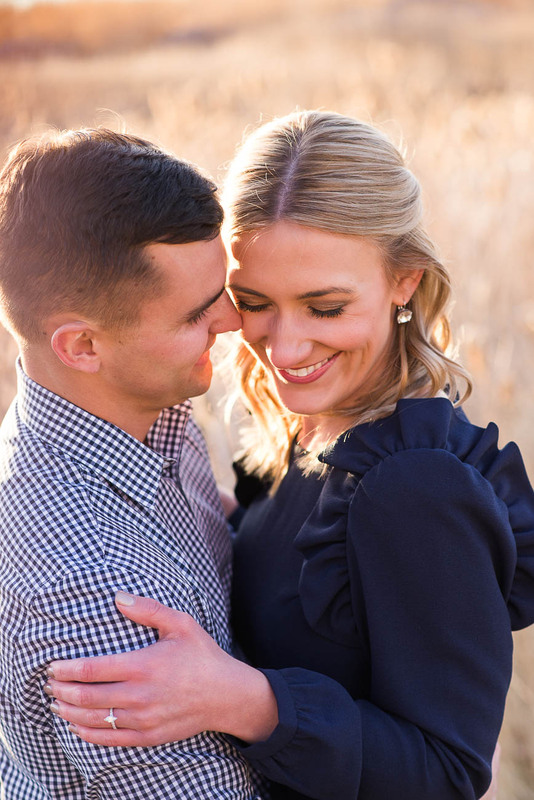 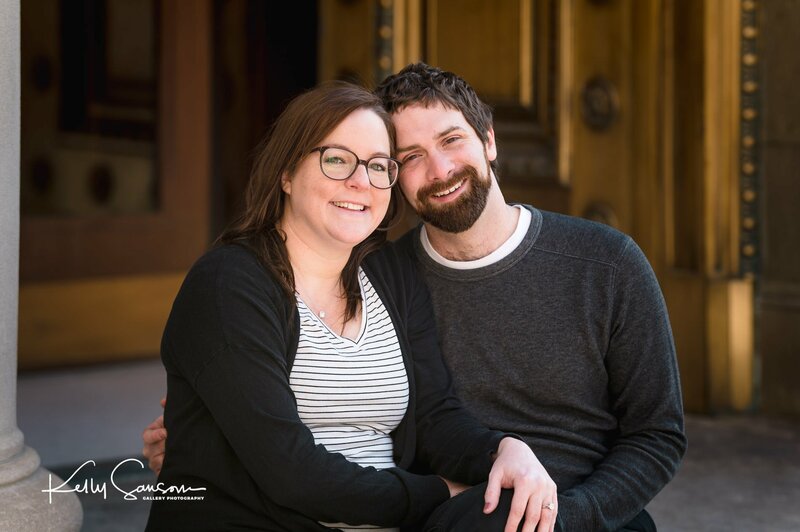 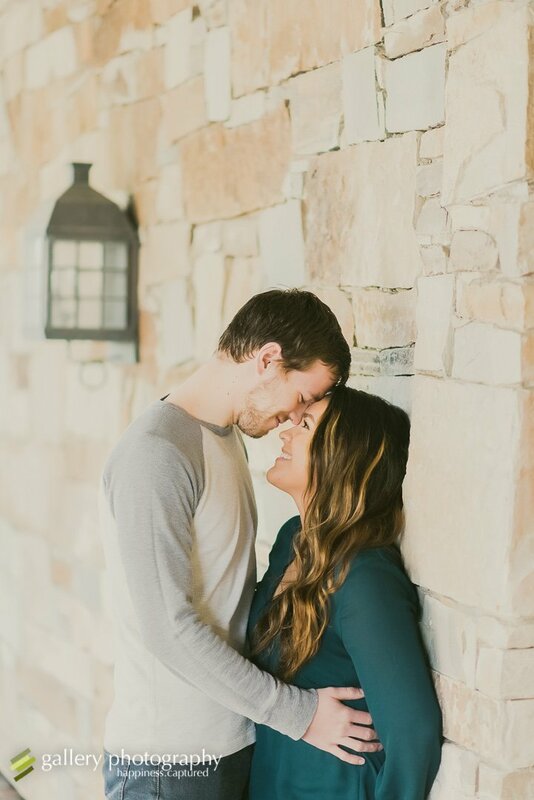 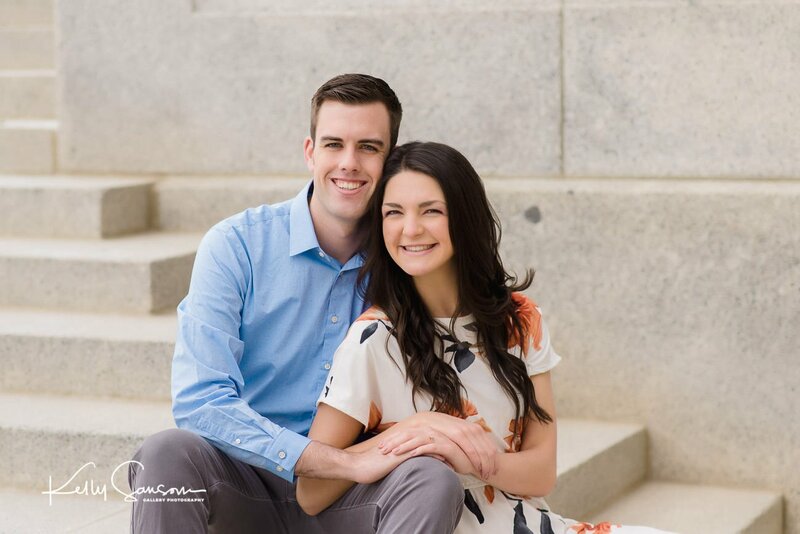 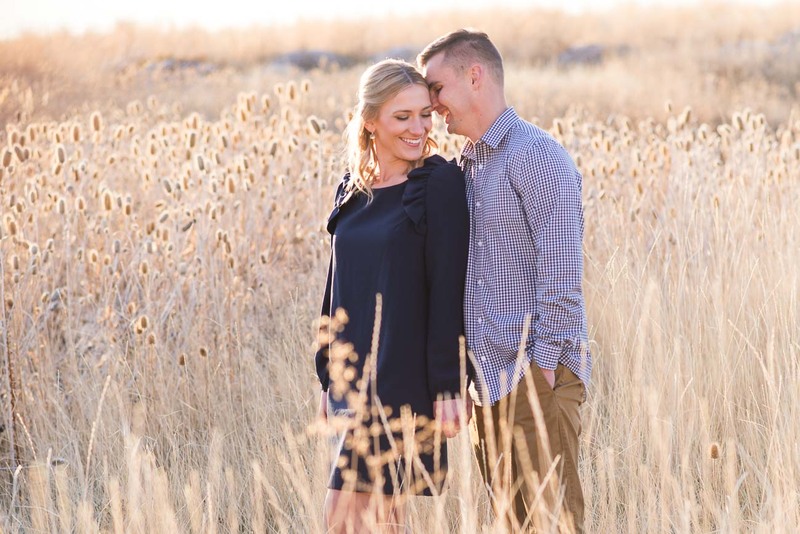 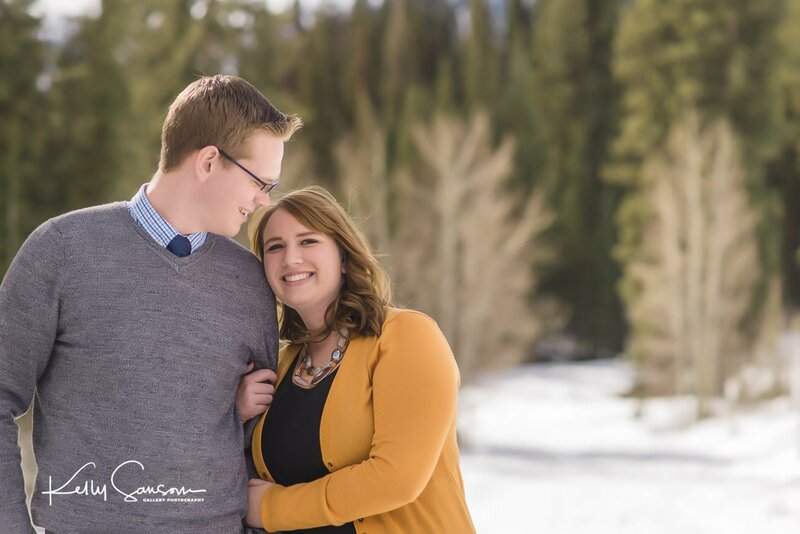 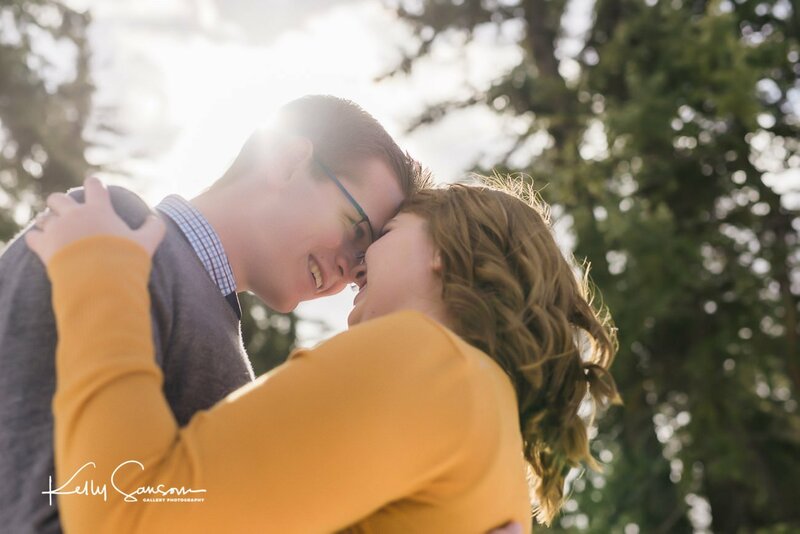 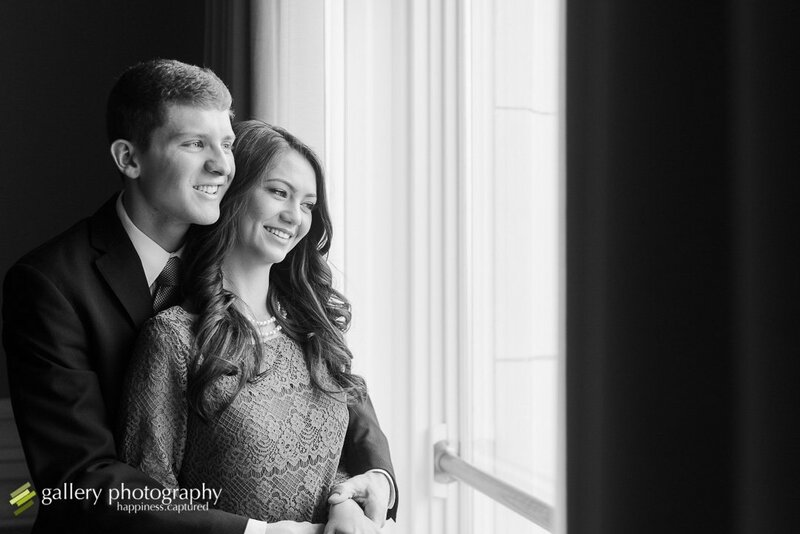 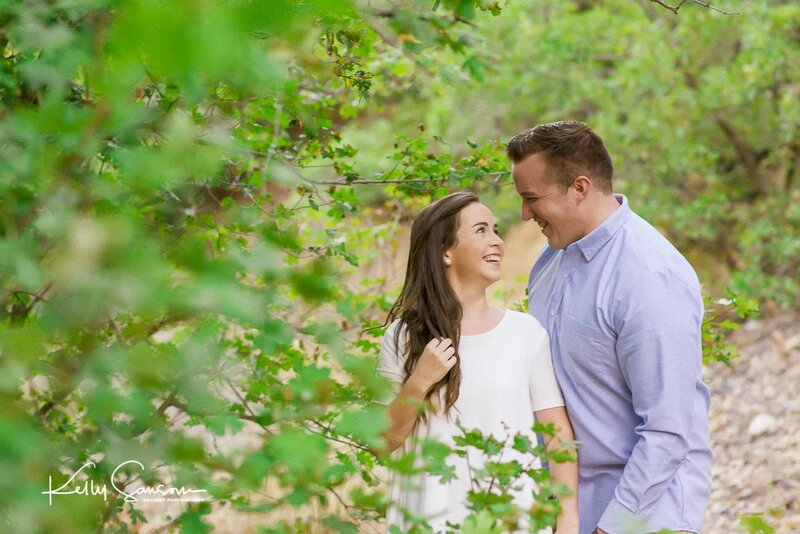 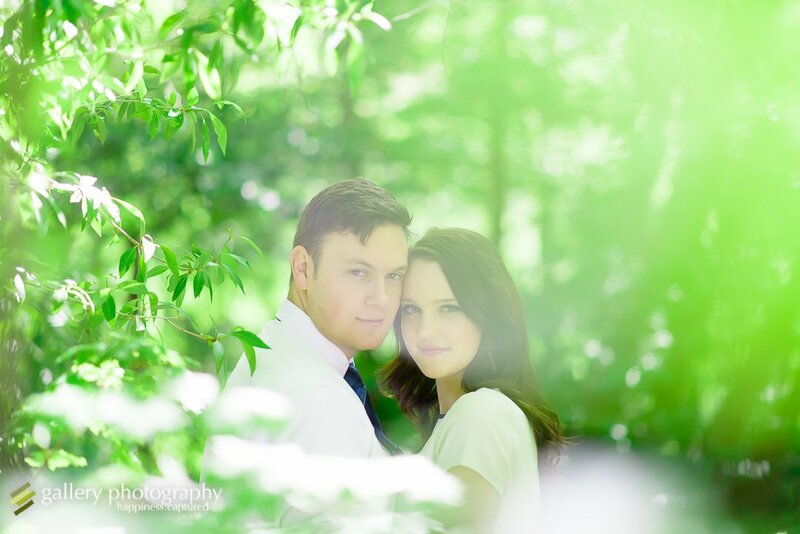 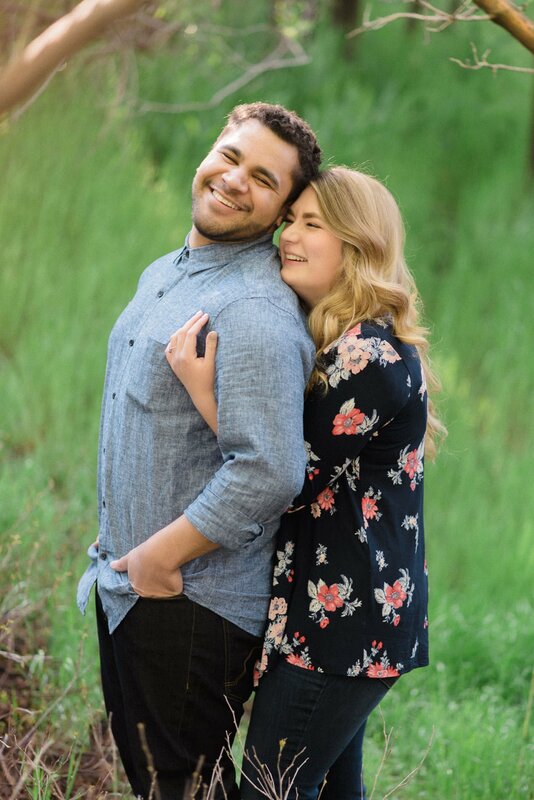 These sessions are all about having fun and showing the love that you two have for each other. 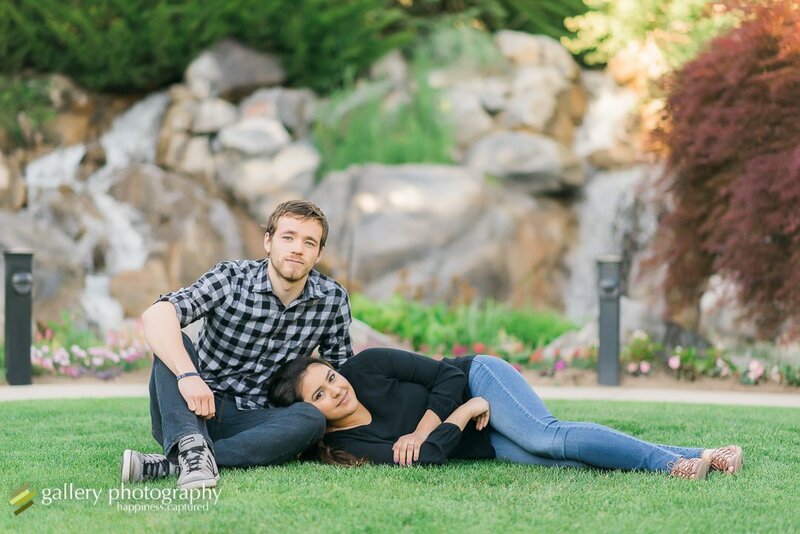 No stiff, boring poses and definitely no heavily posed, overly processed images here. 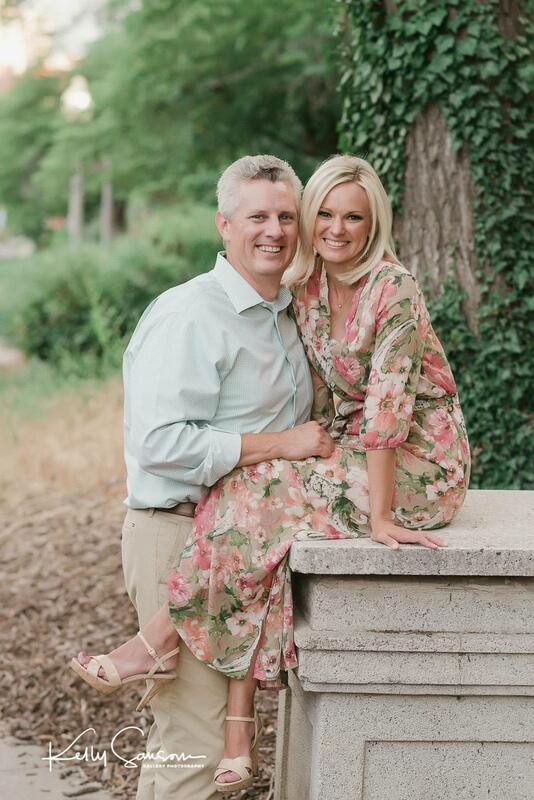 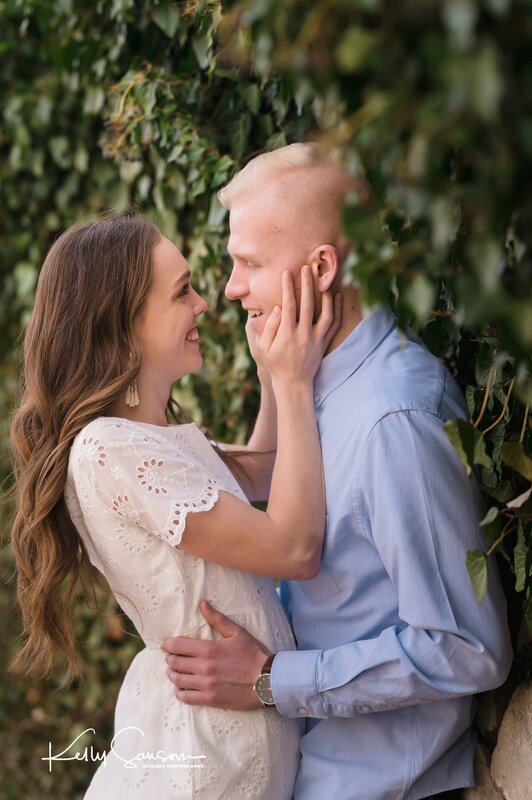 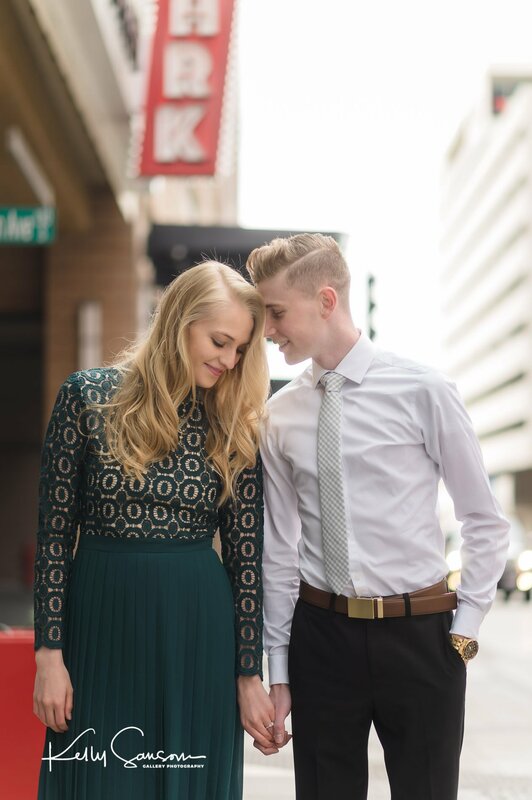 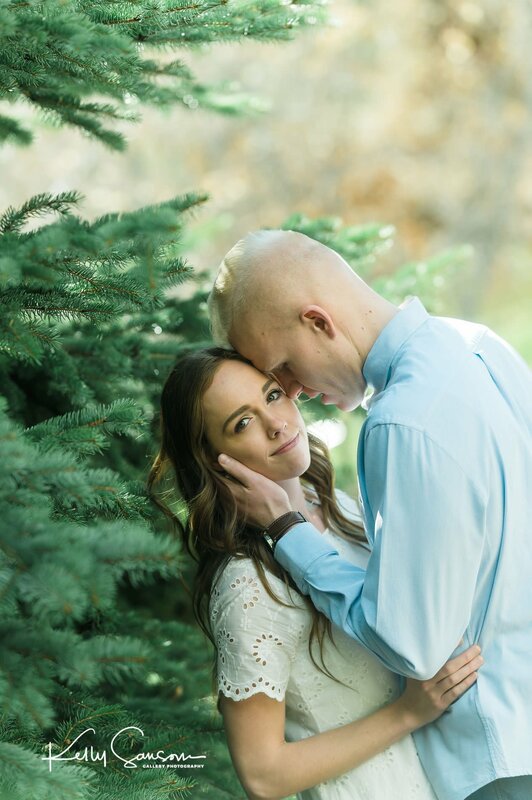 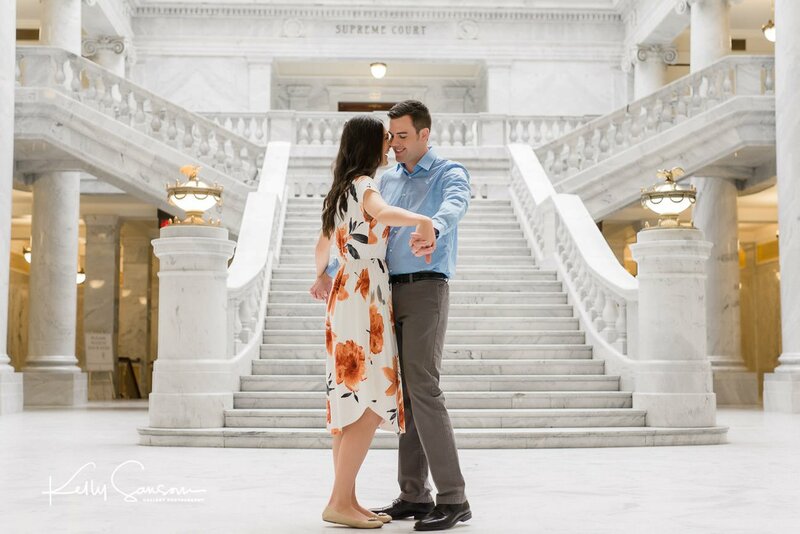 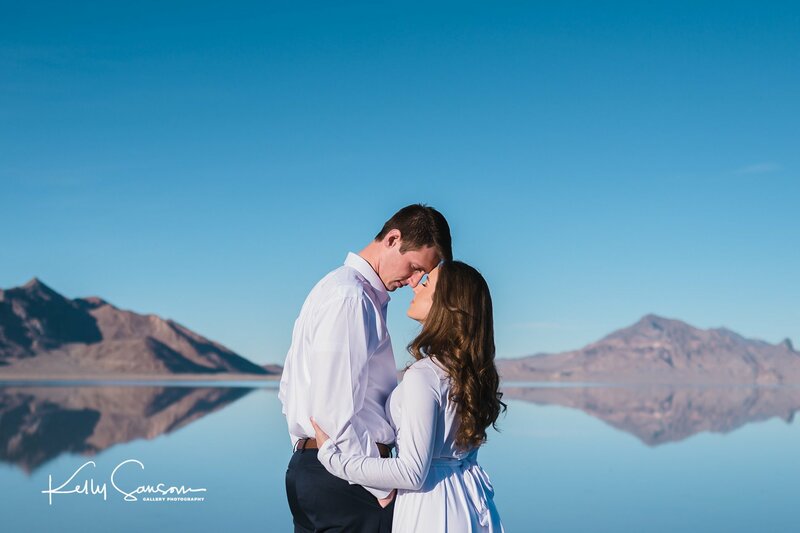 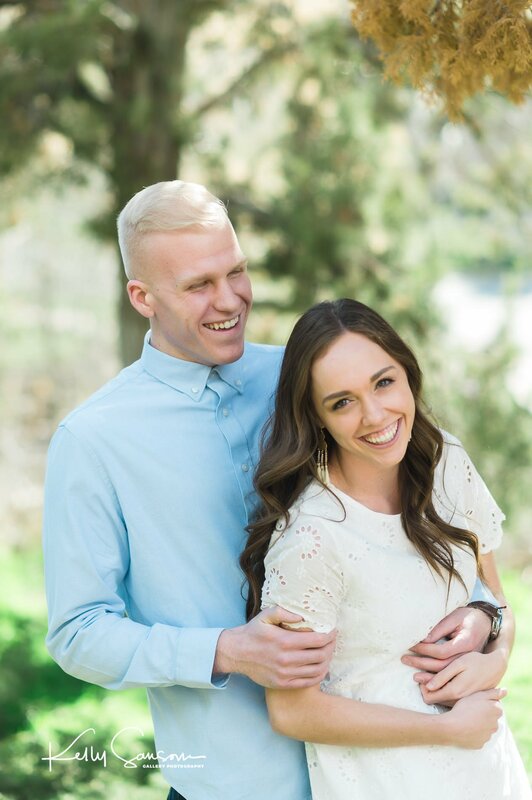 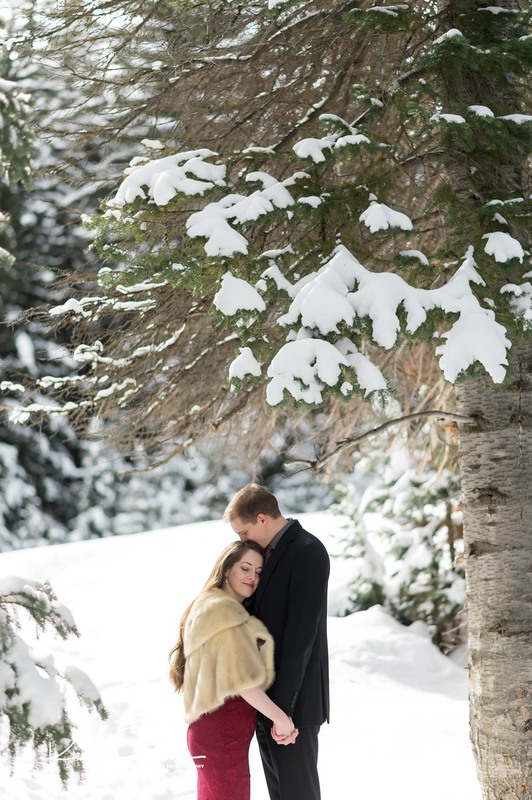 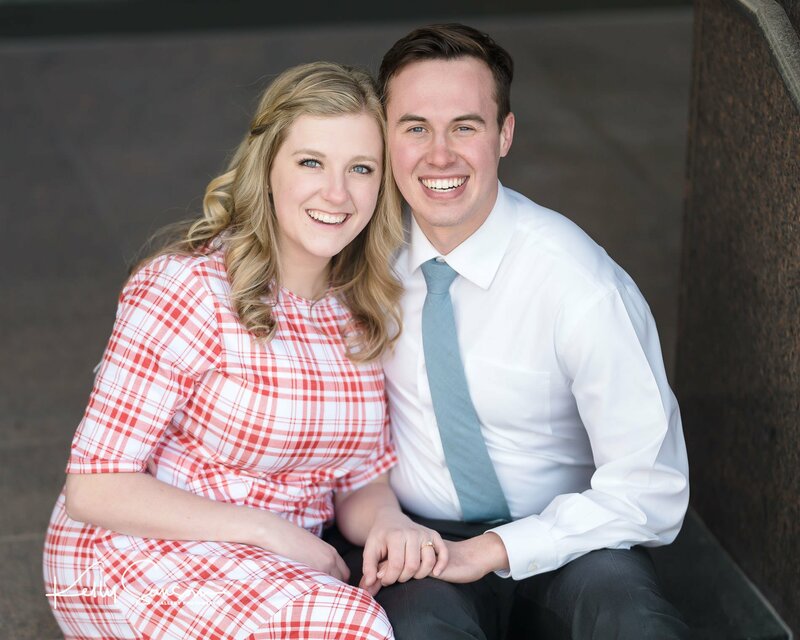 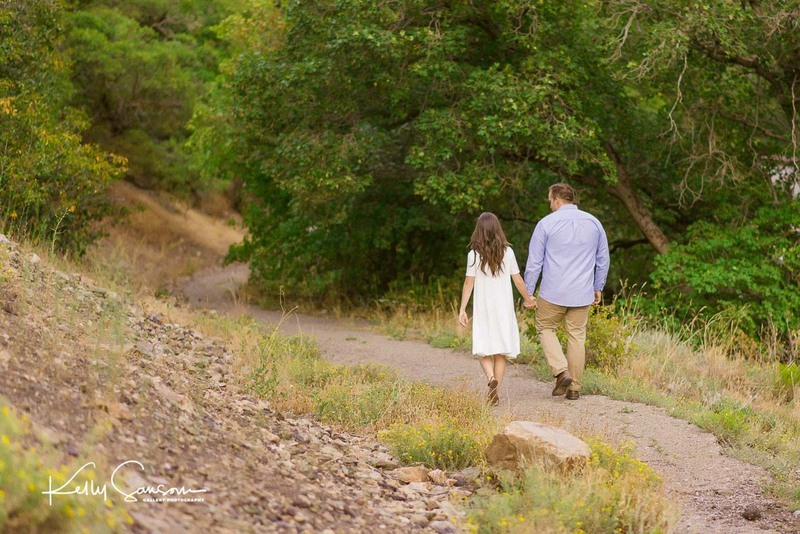 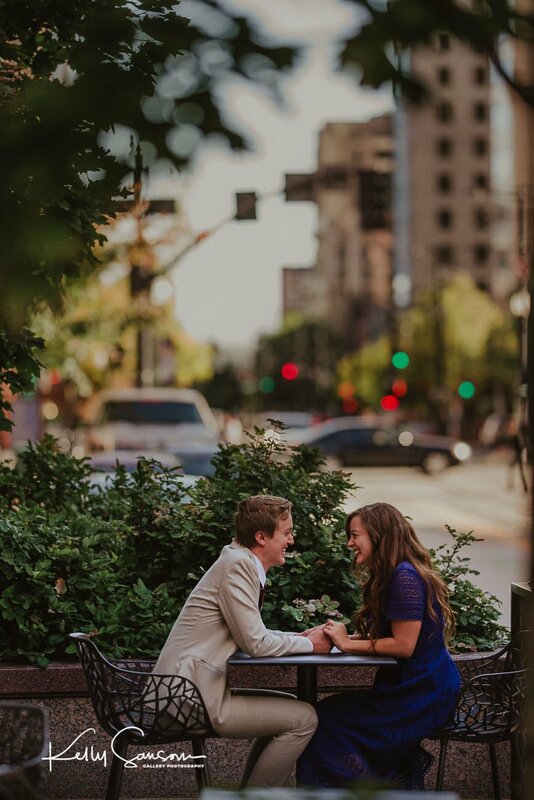 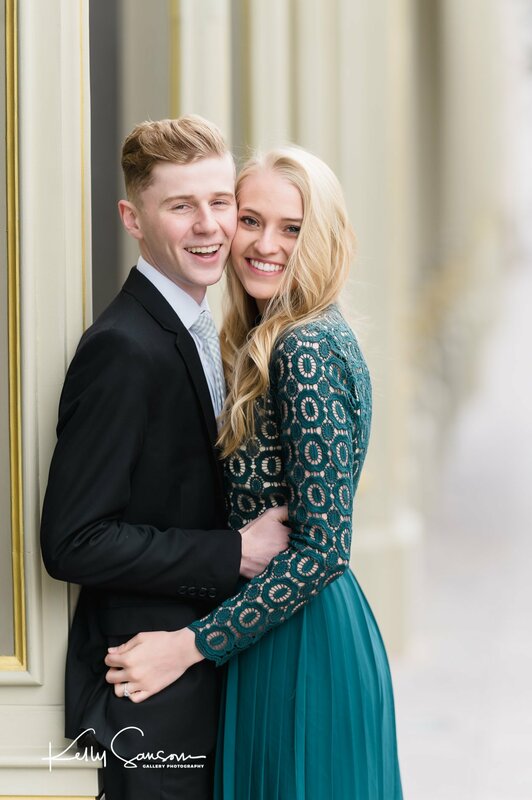 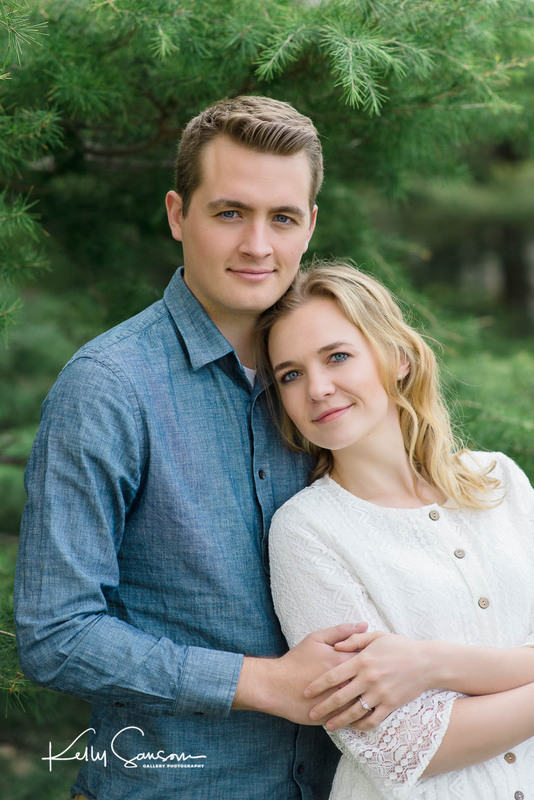 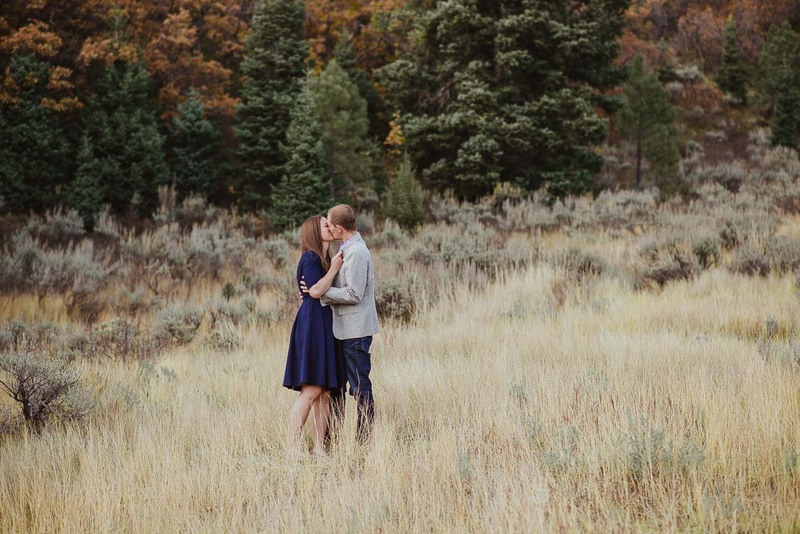 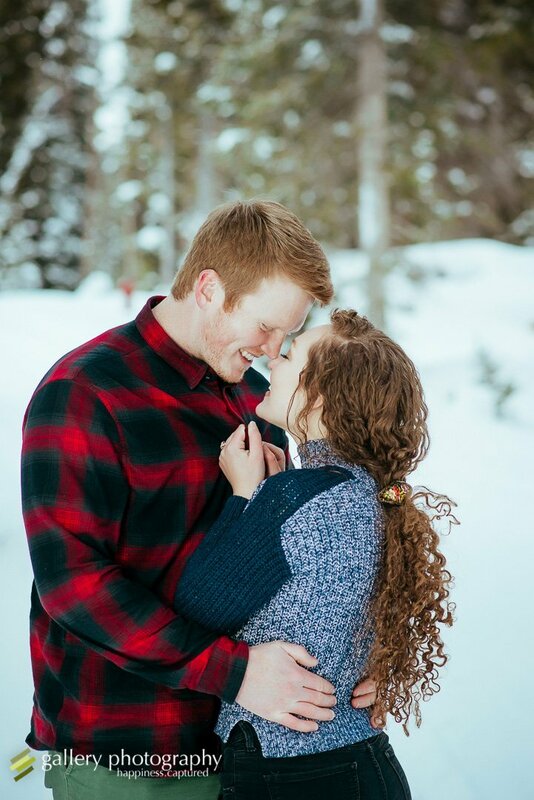 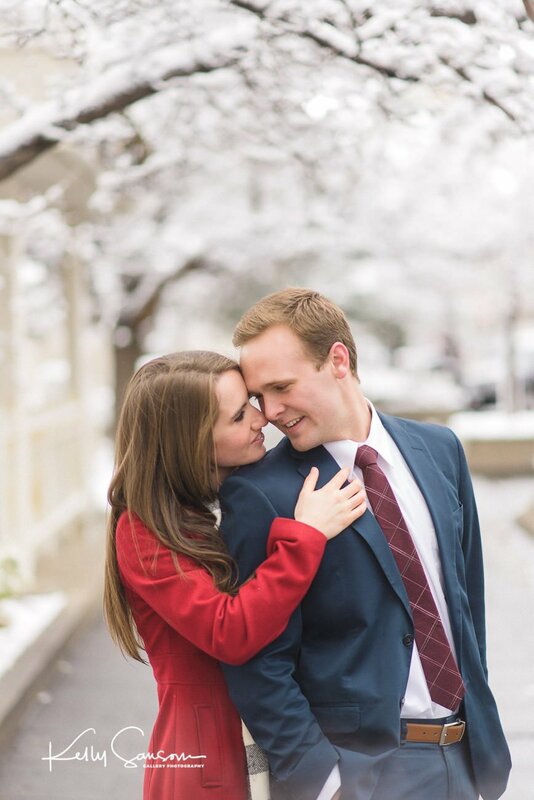 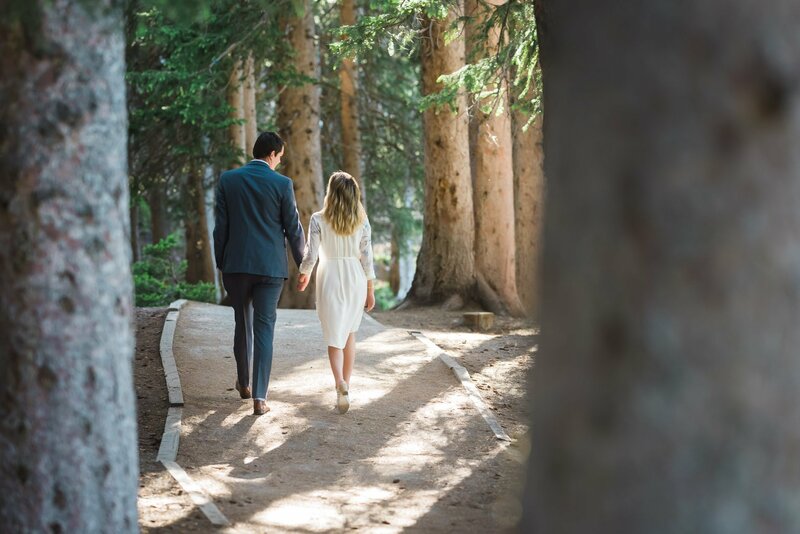 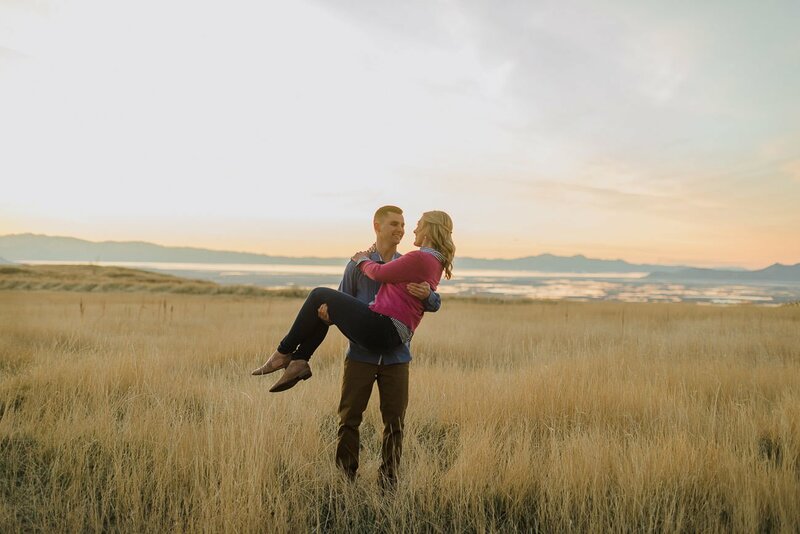 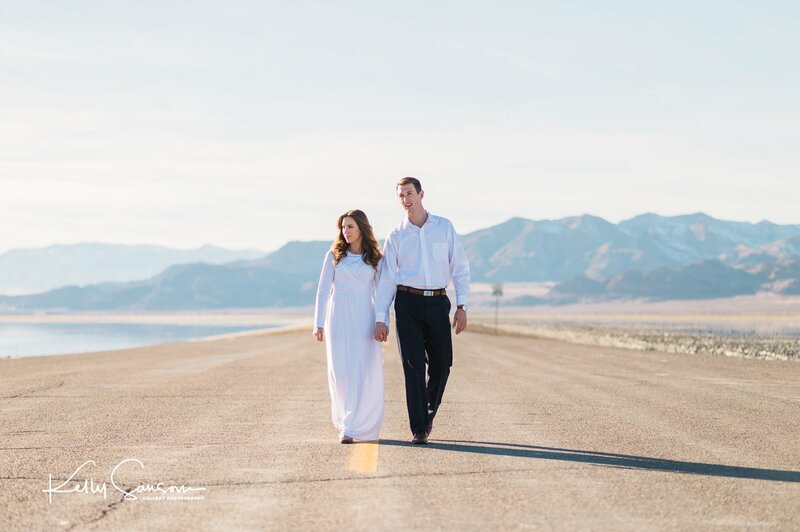 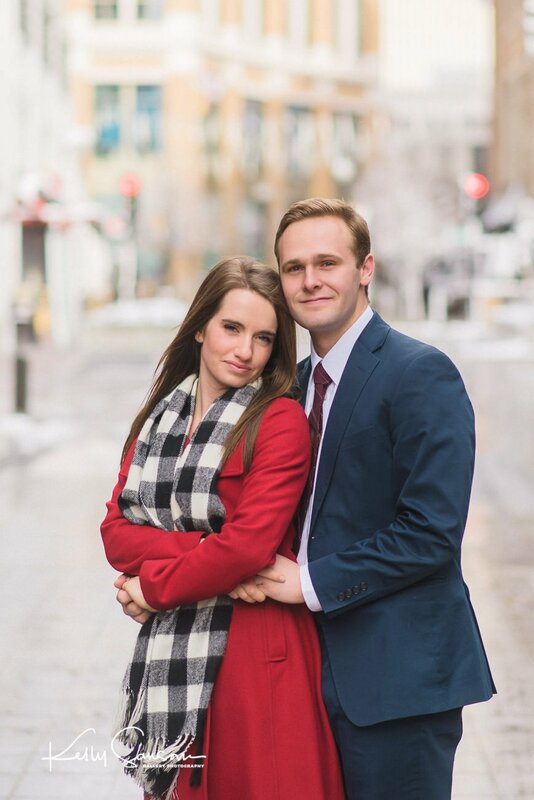 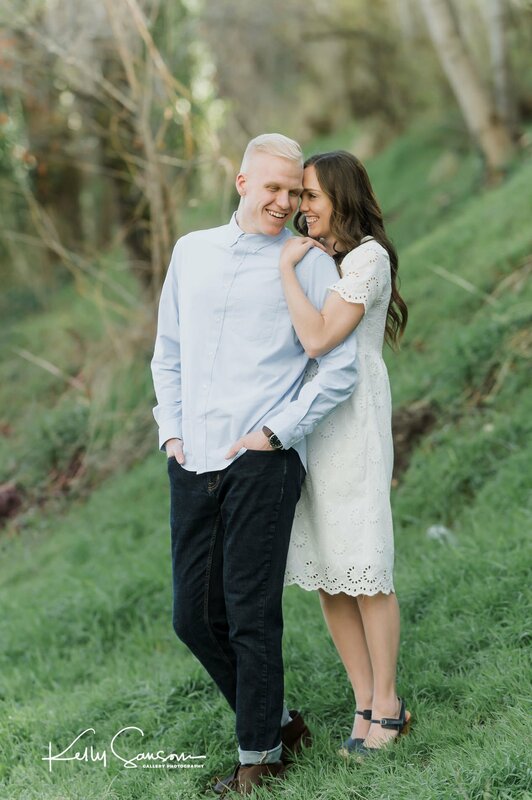 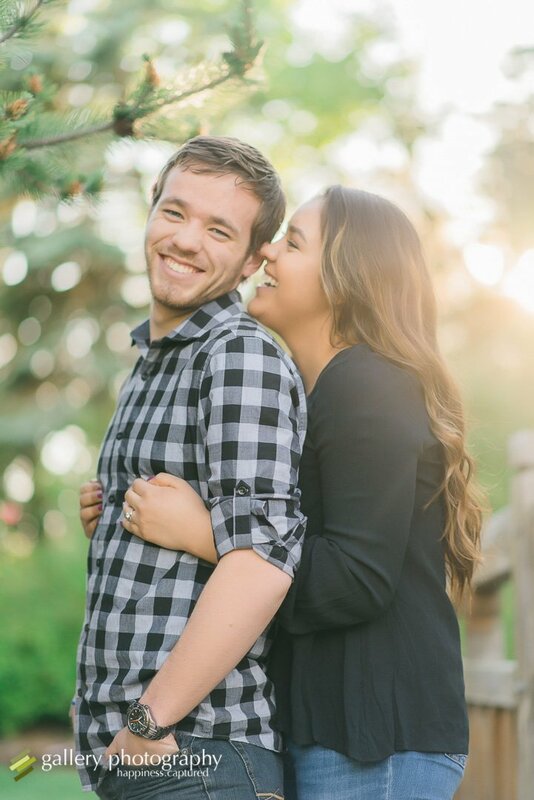 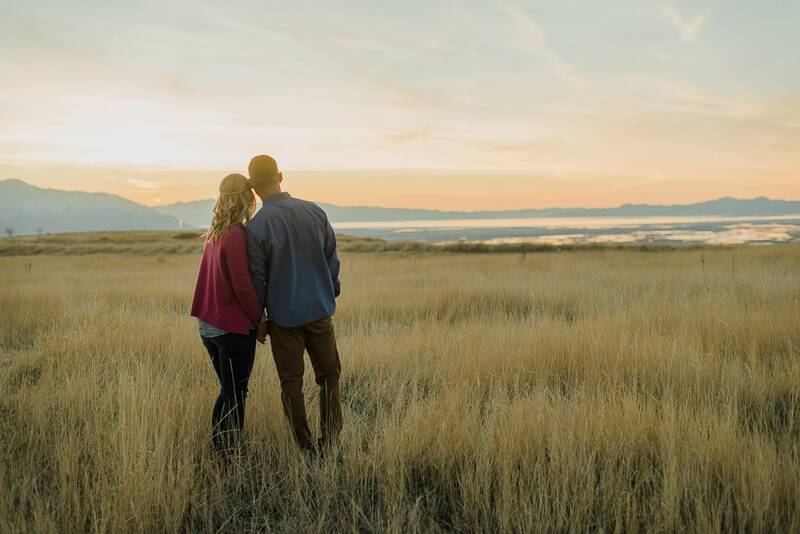 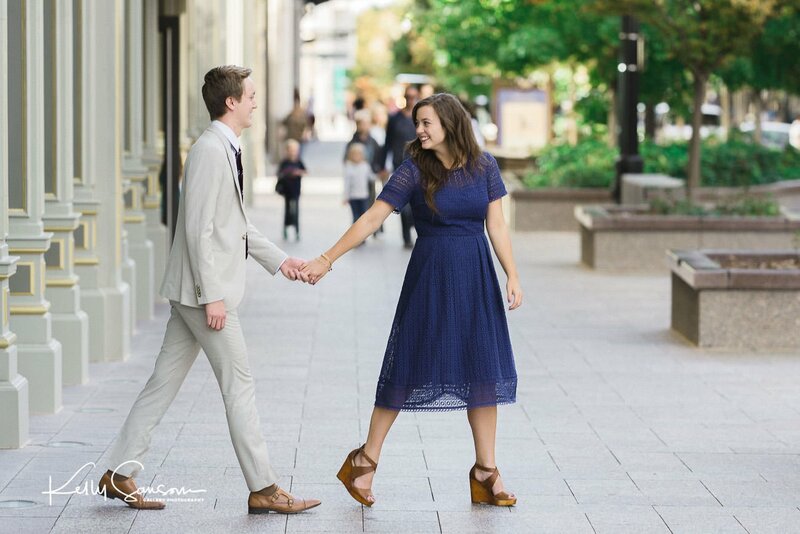 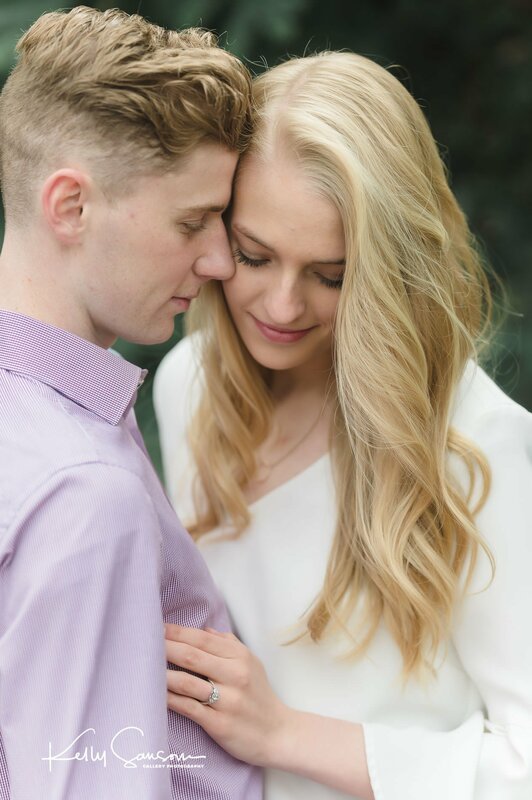 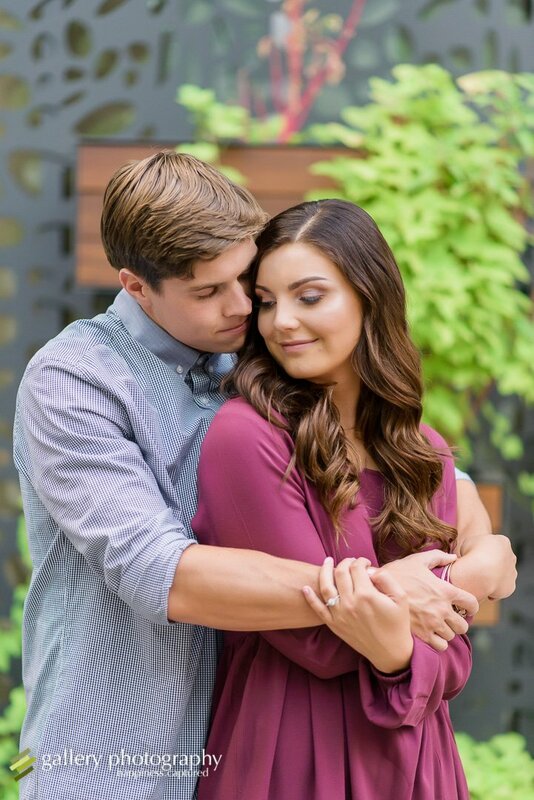 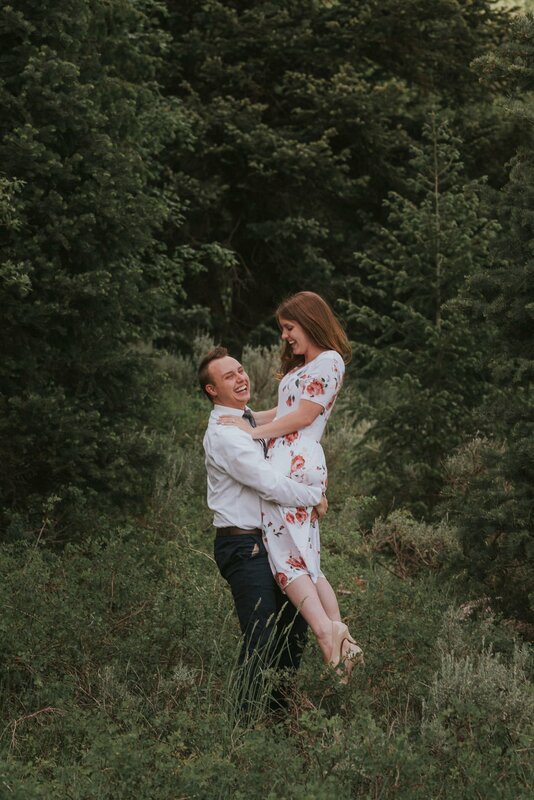 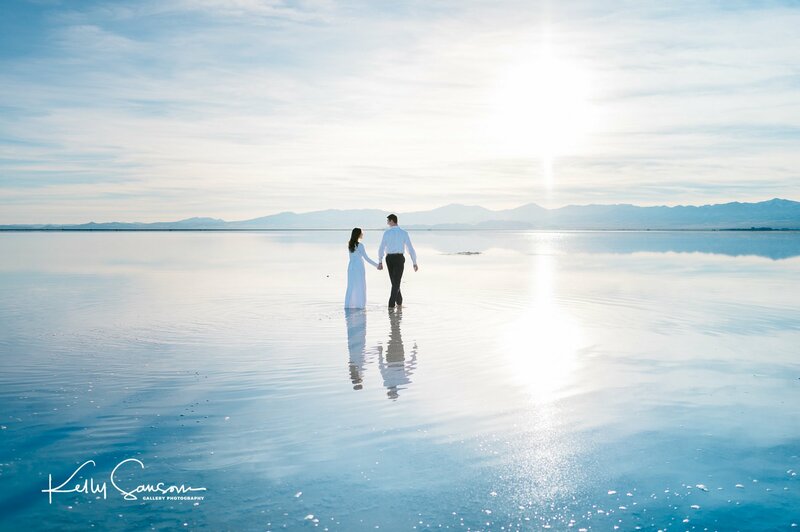 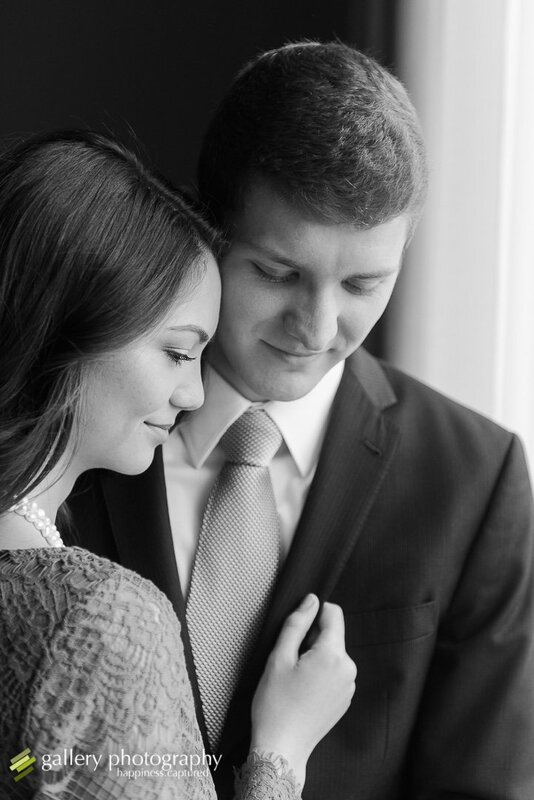 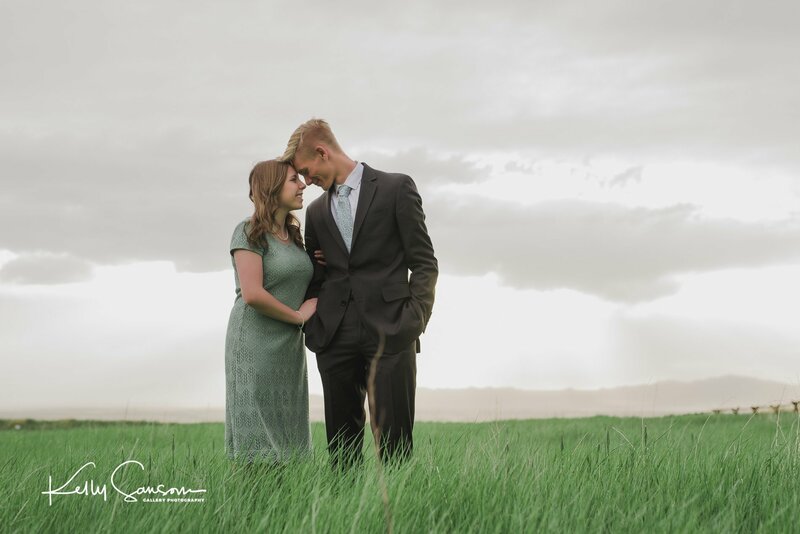 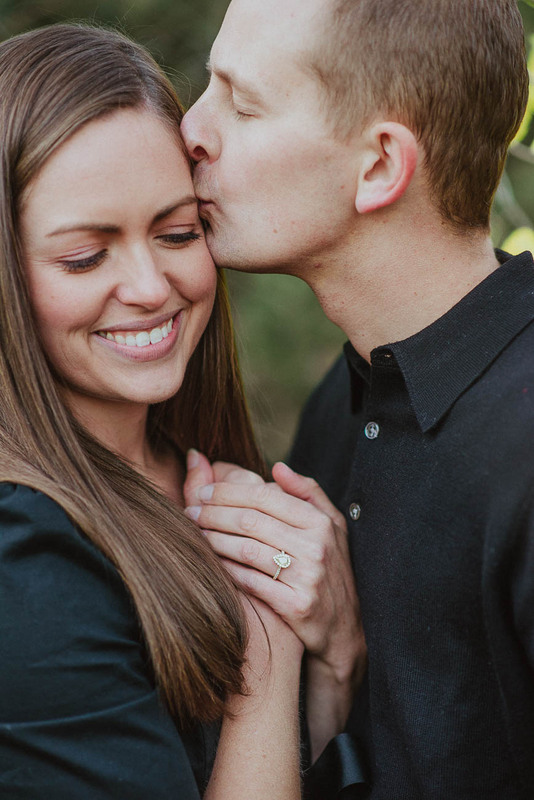 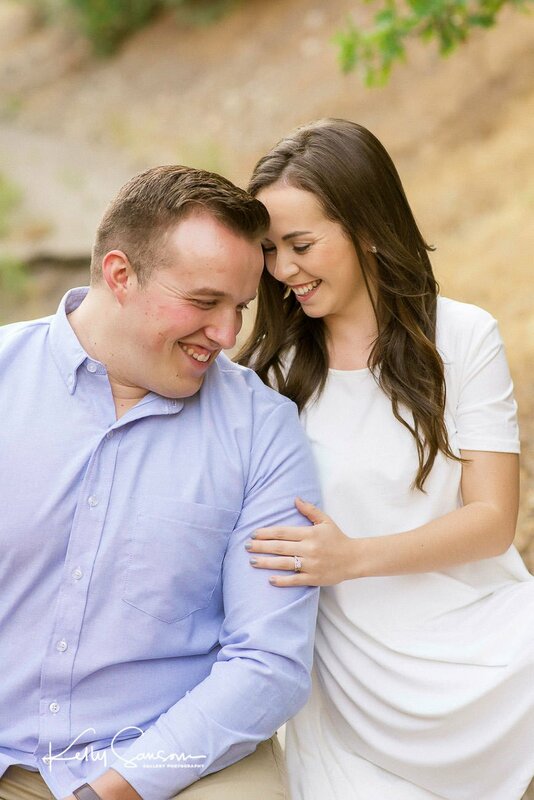 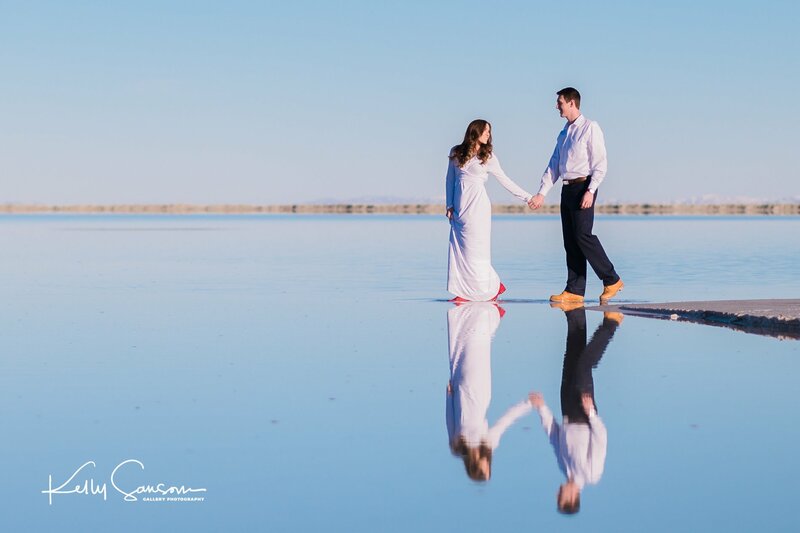 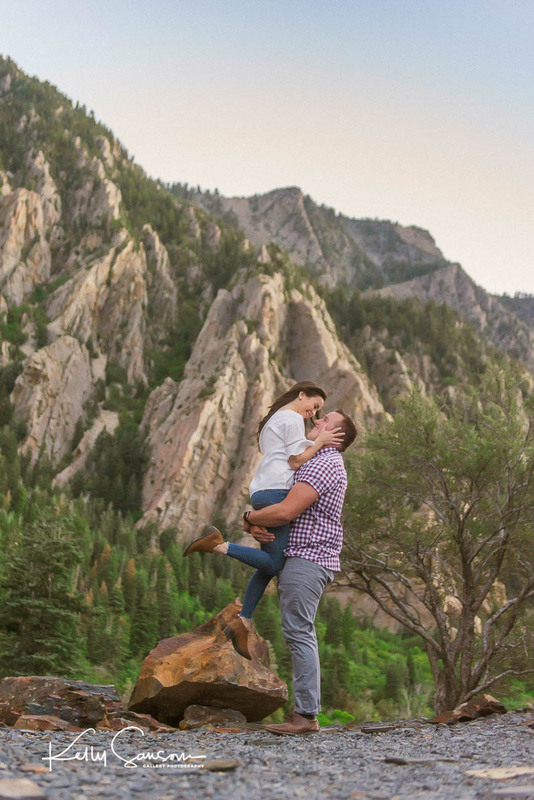 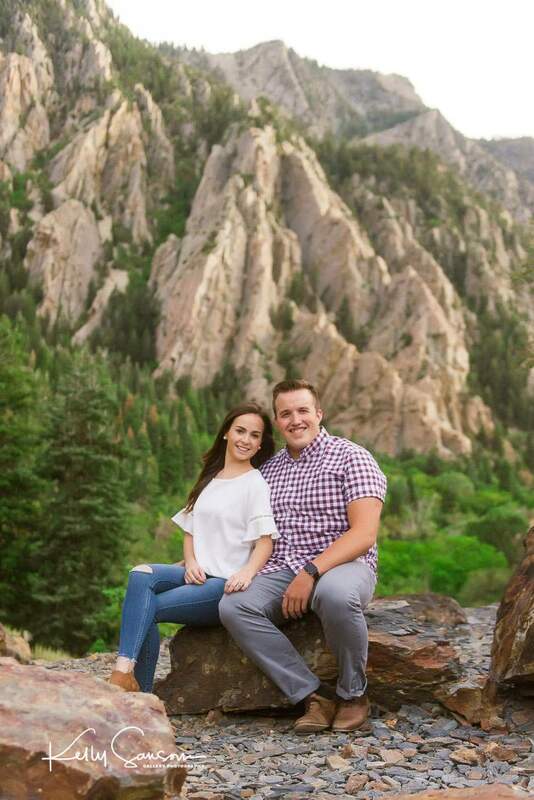 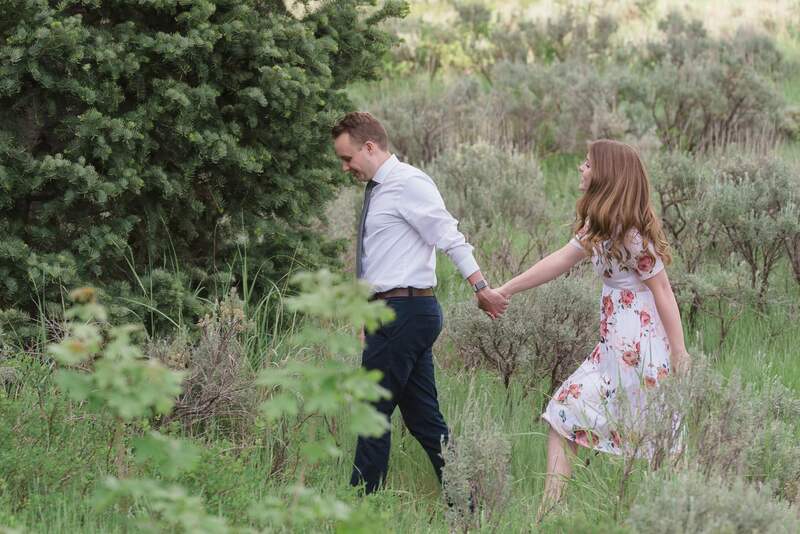 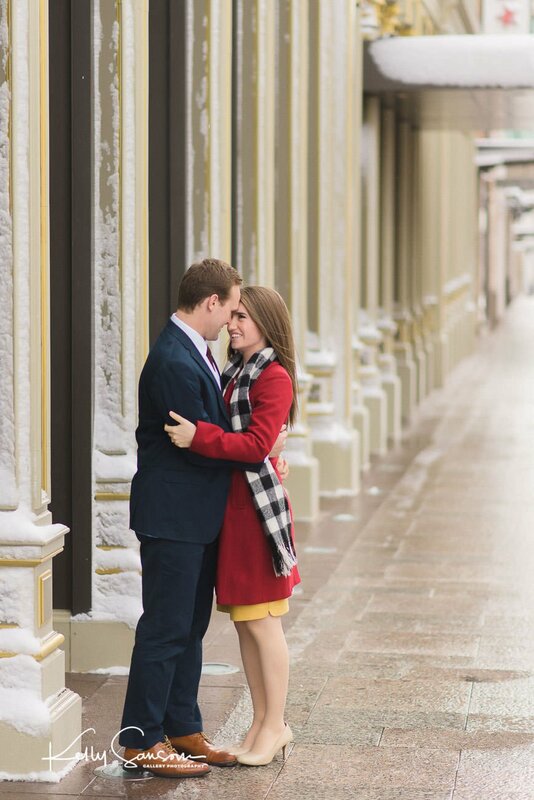 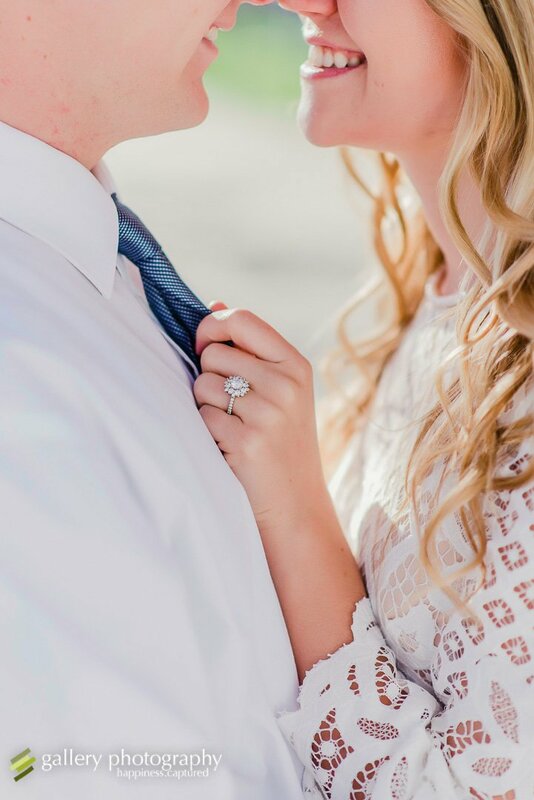 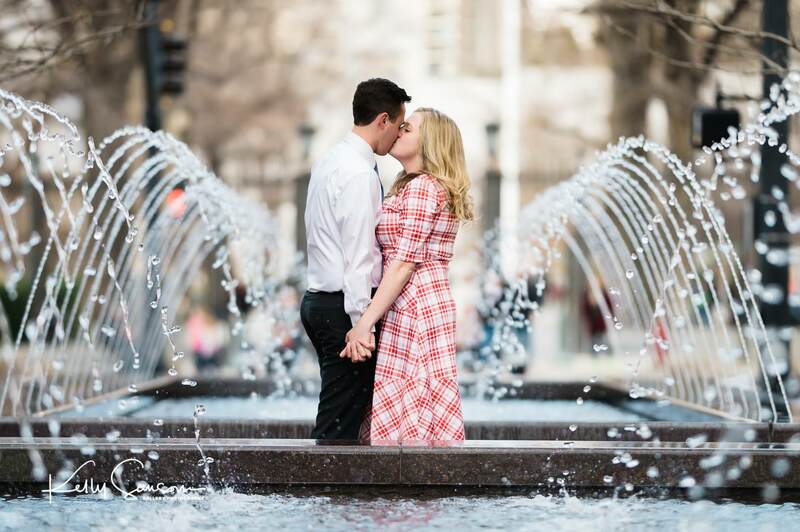 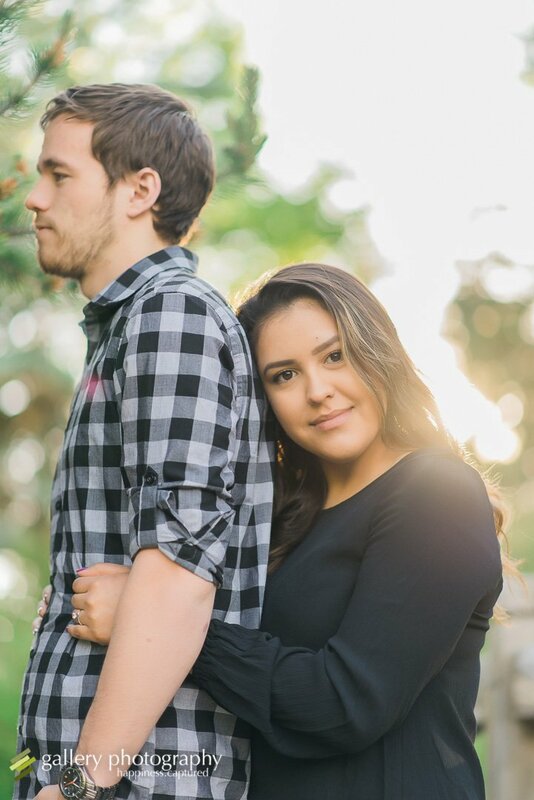 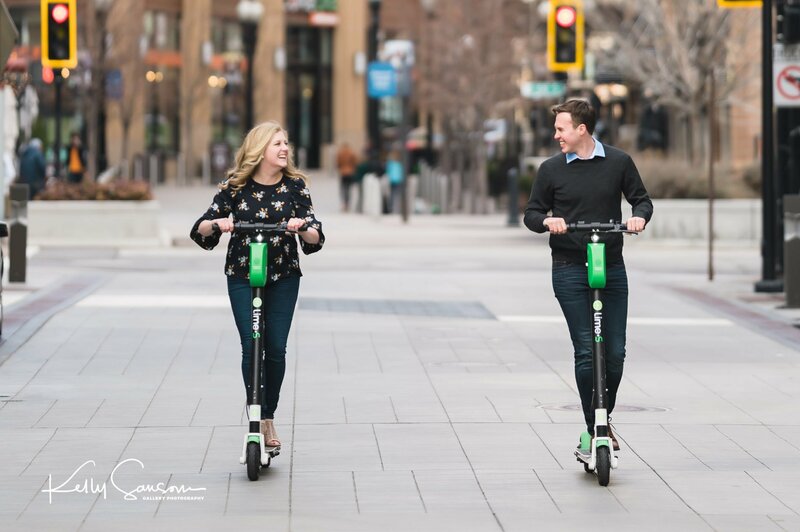 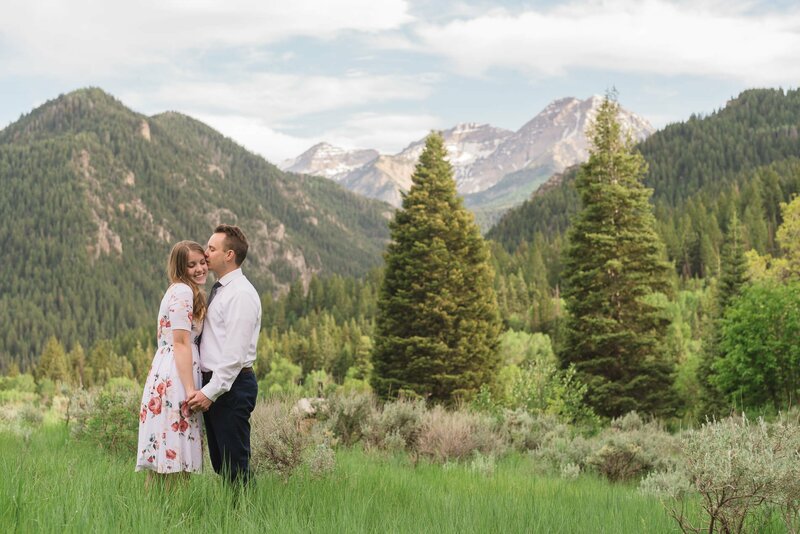 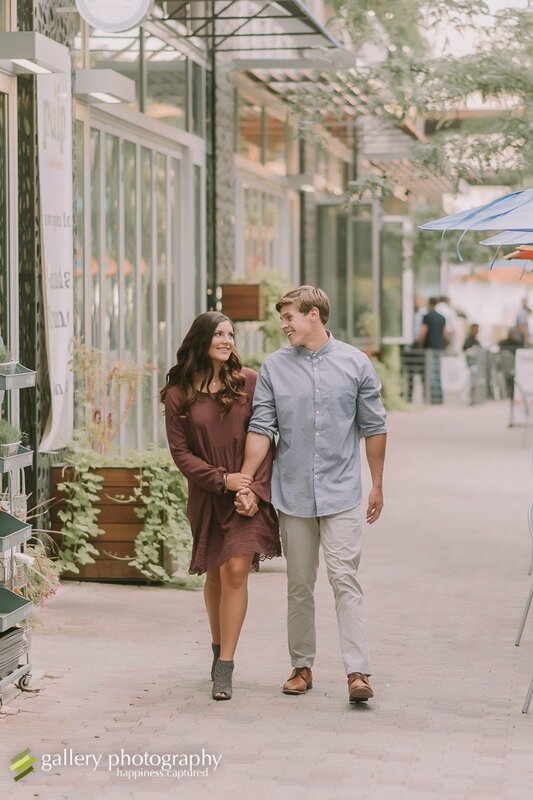 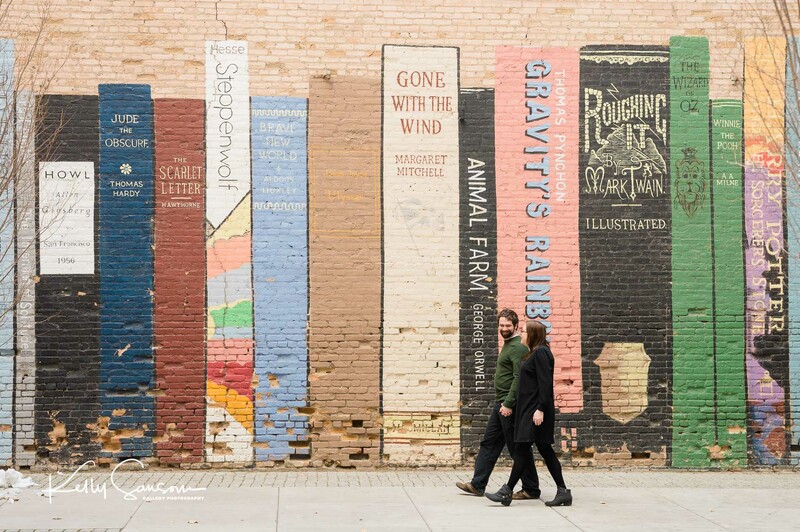 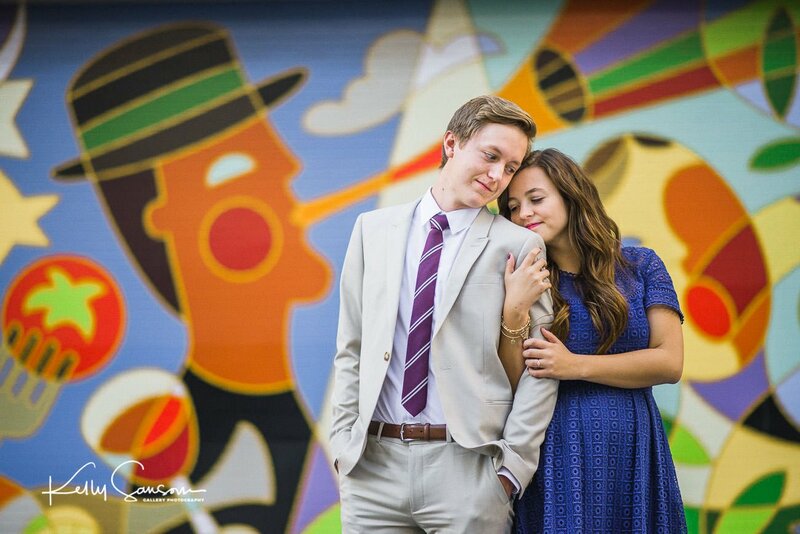 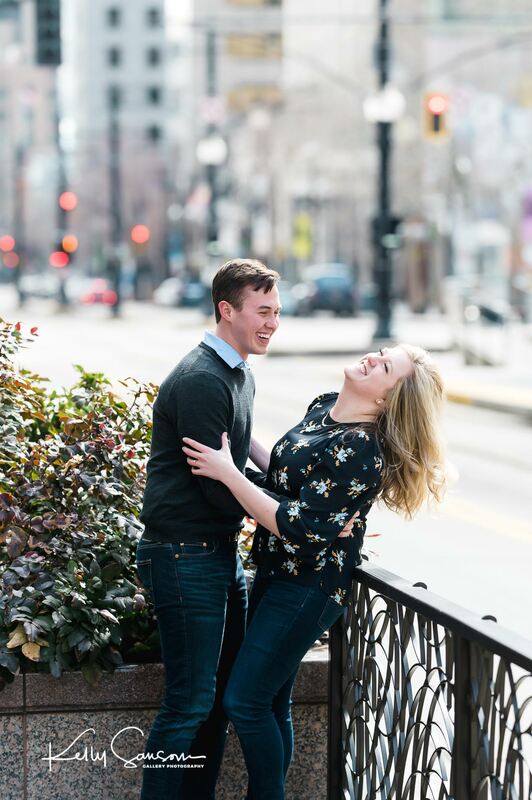 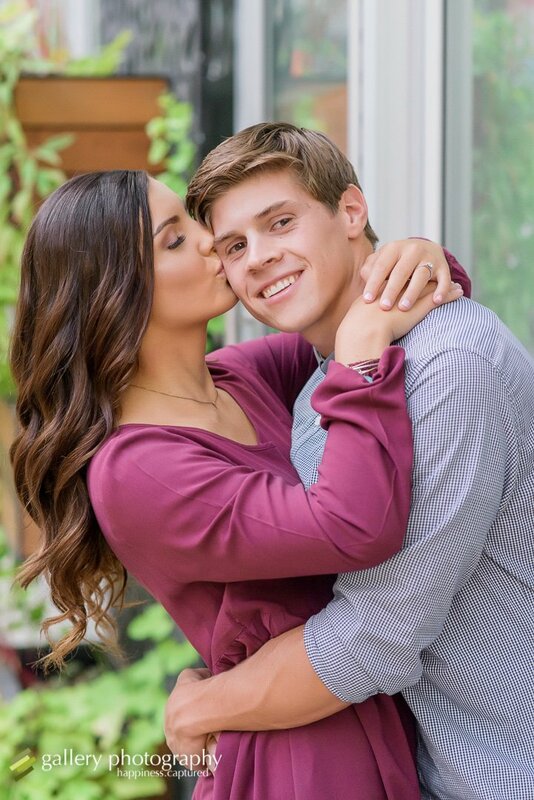 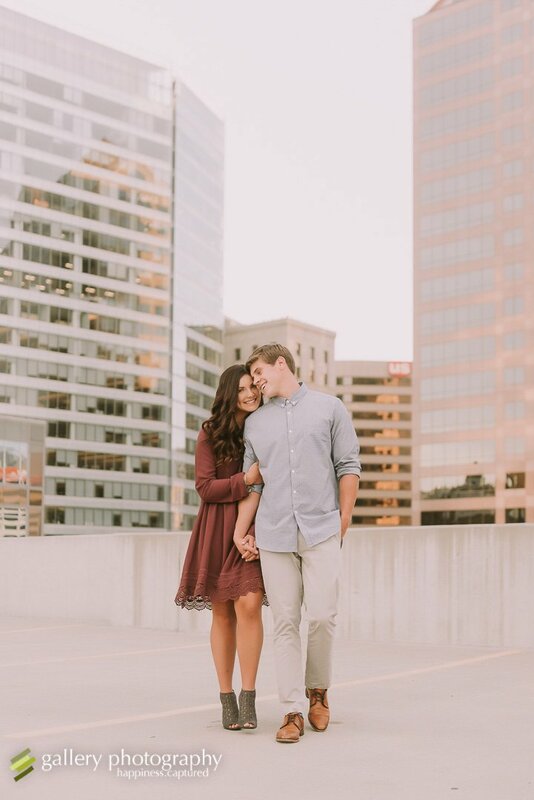 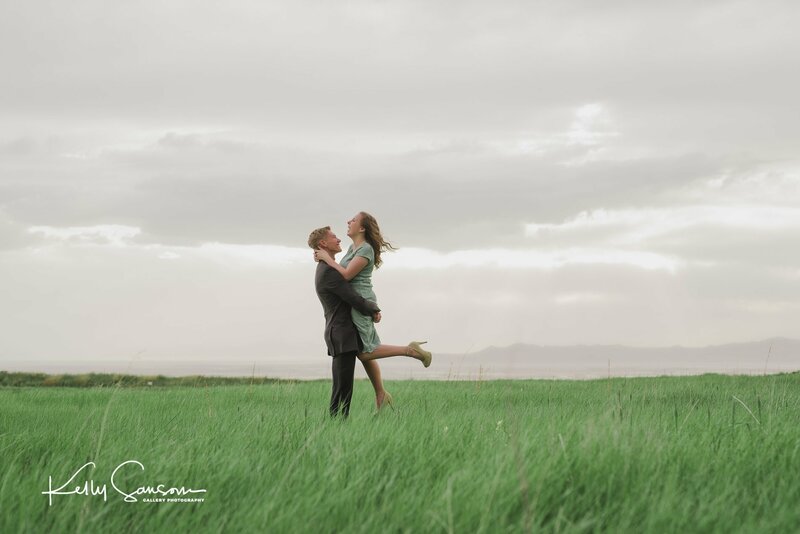 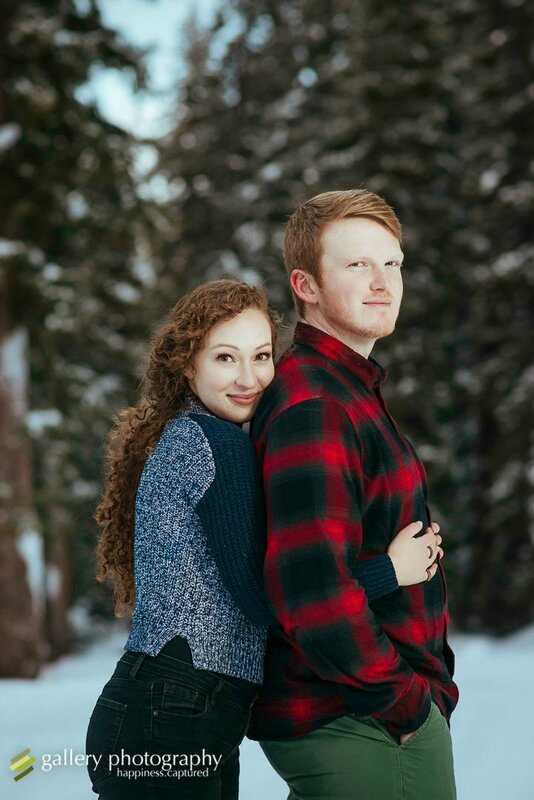 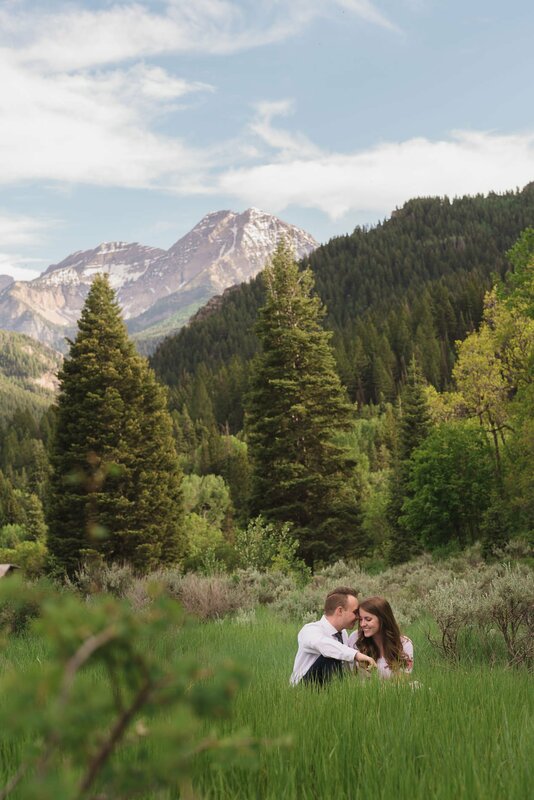 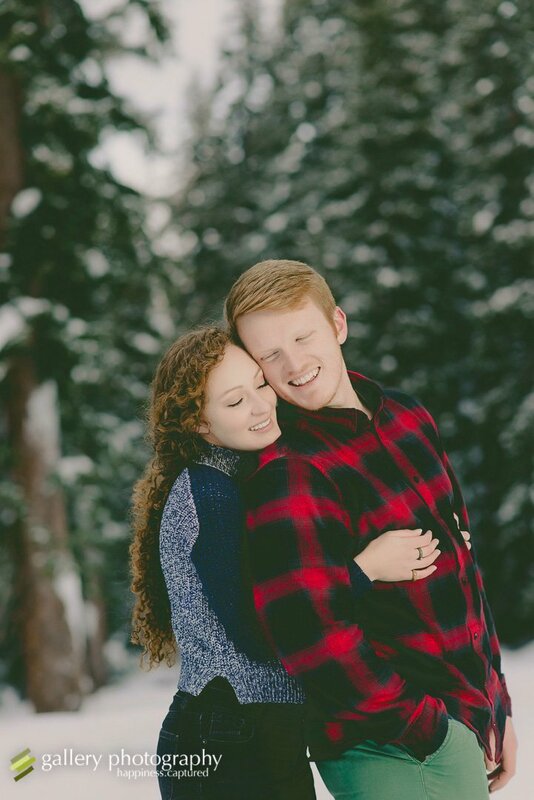 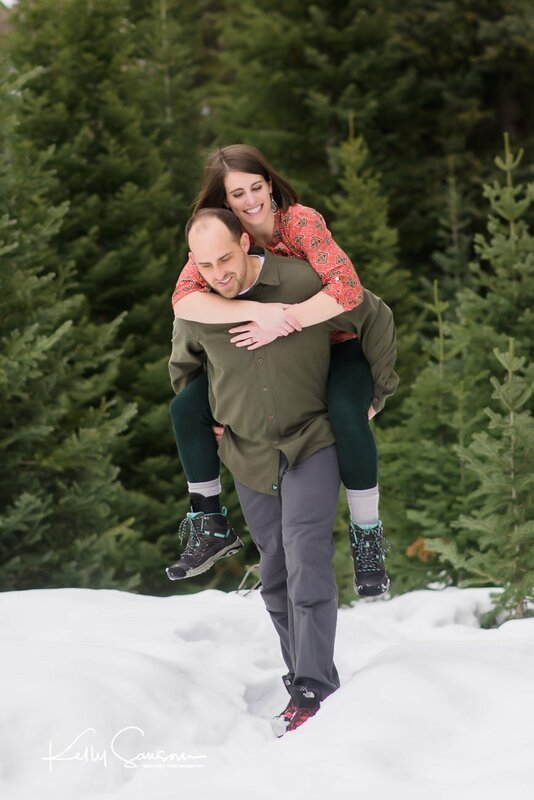 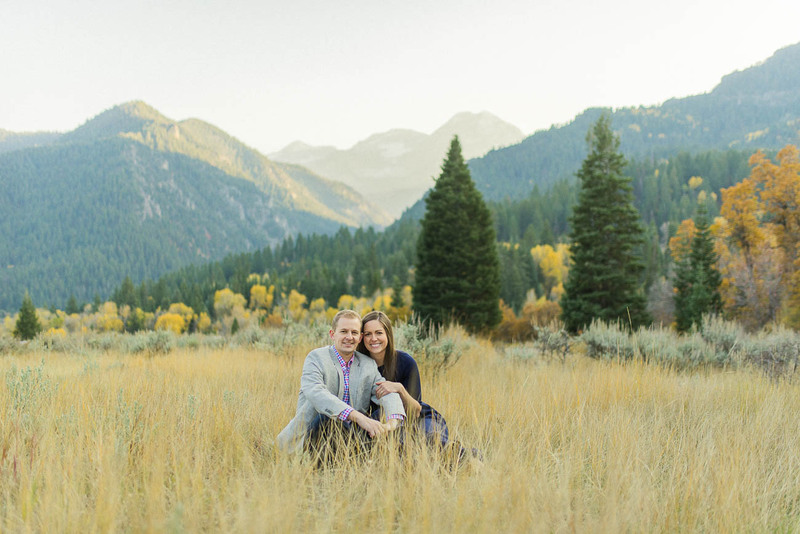 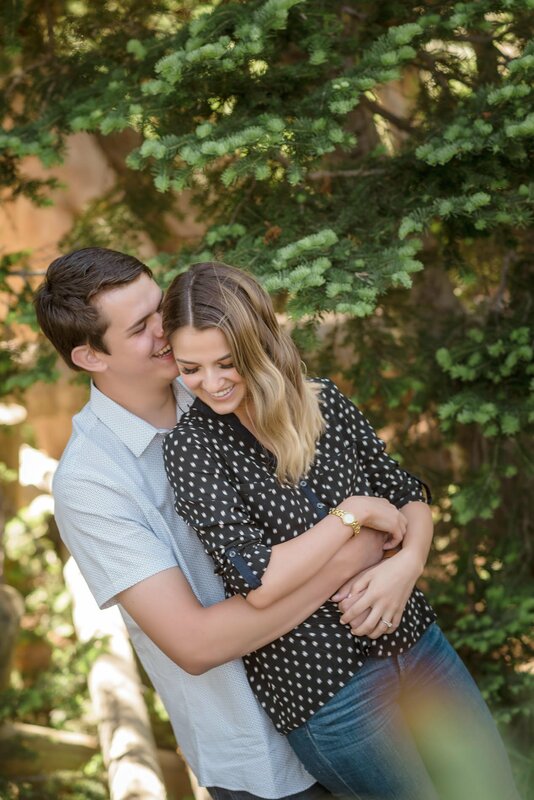 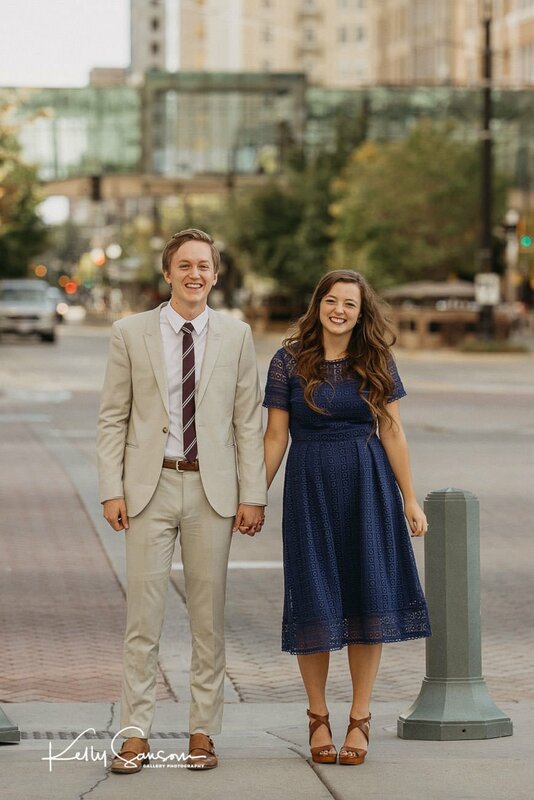 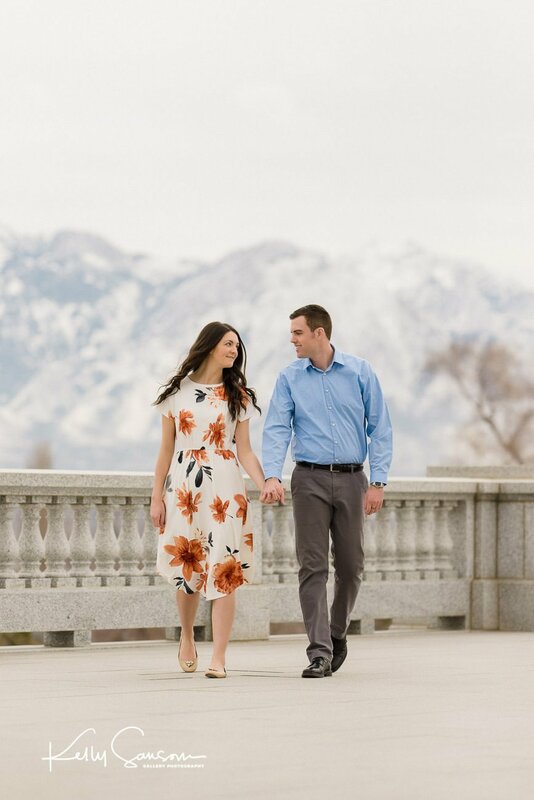 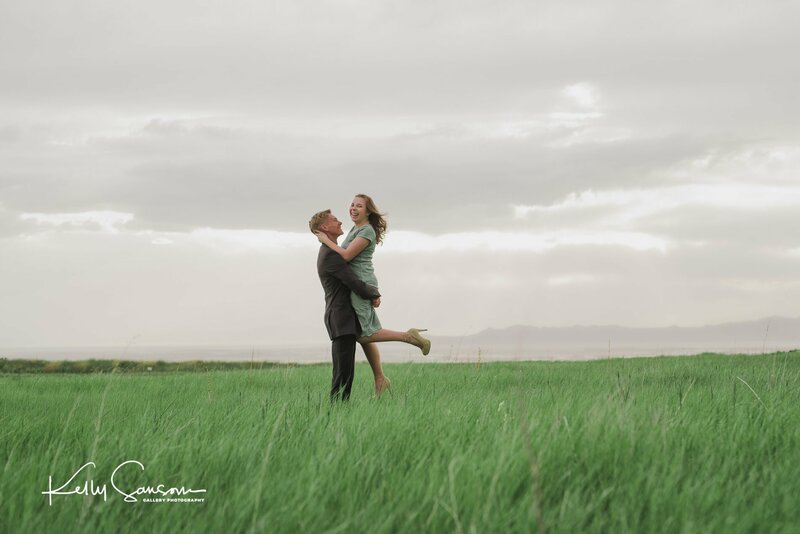 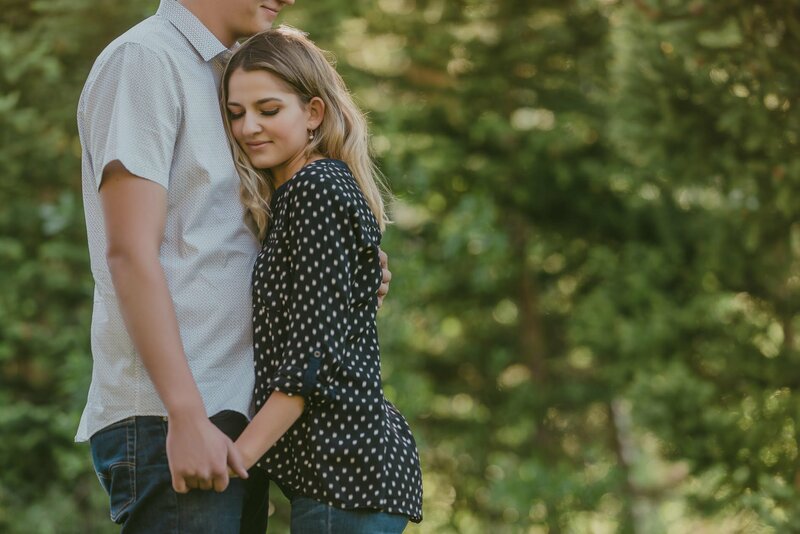 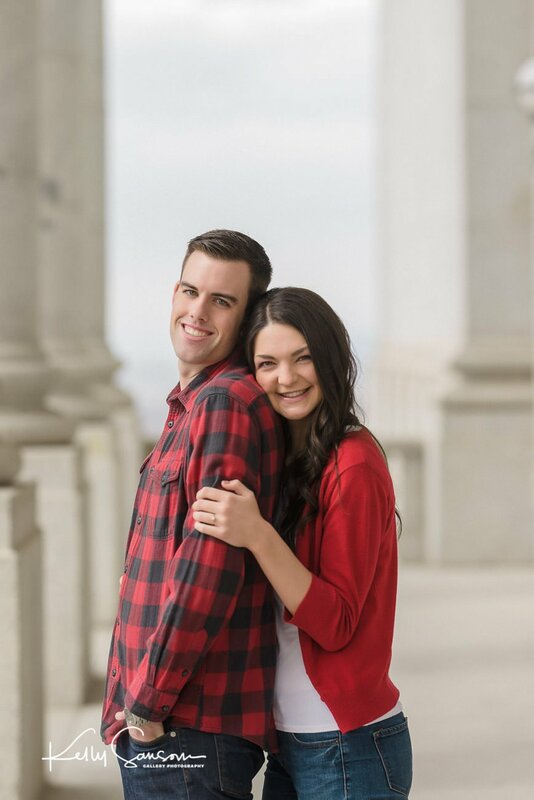 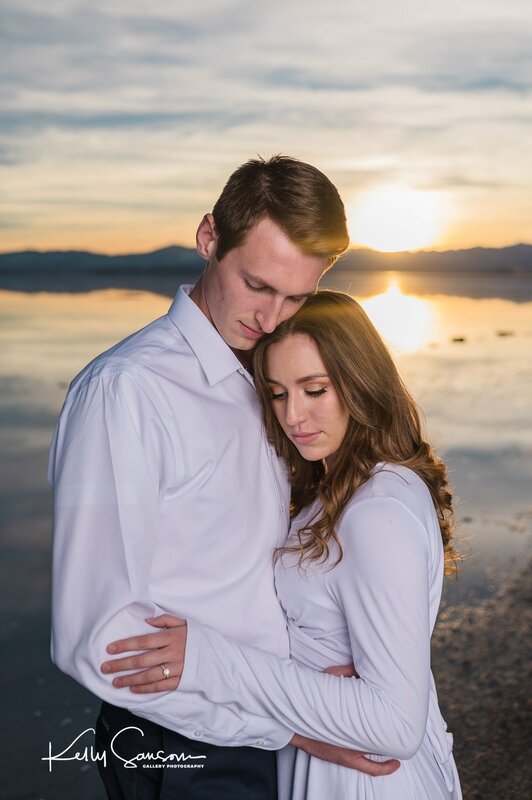 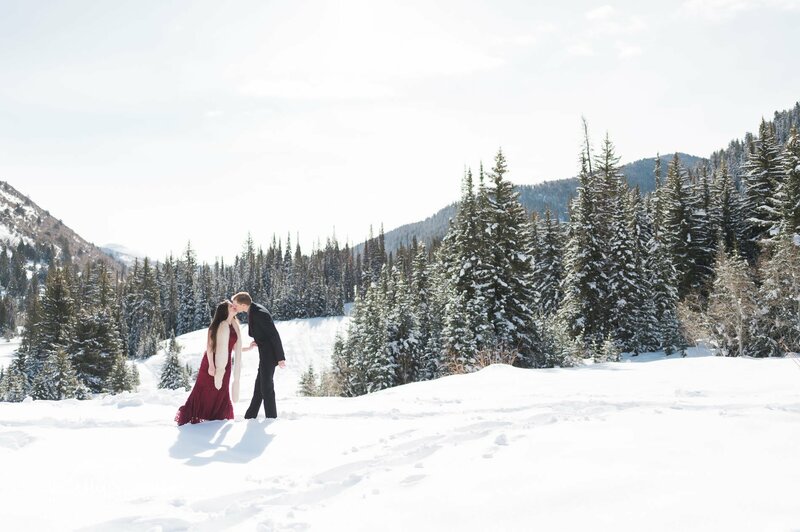 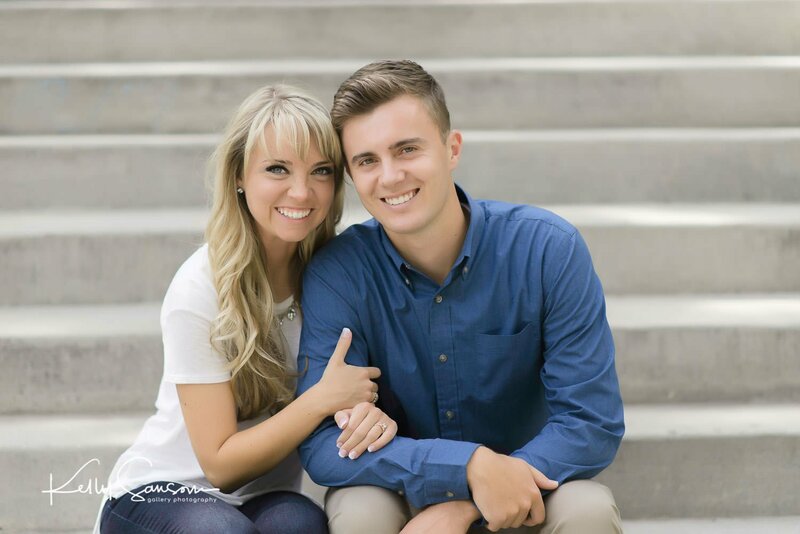 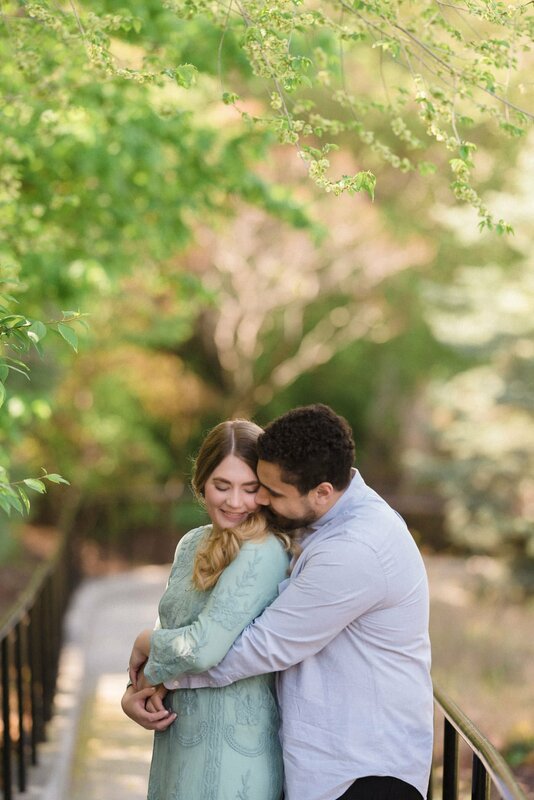 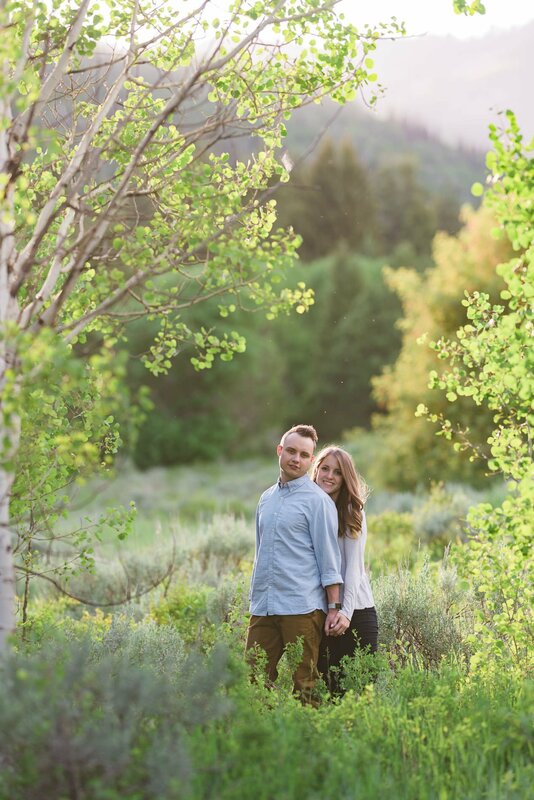 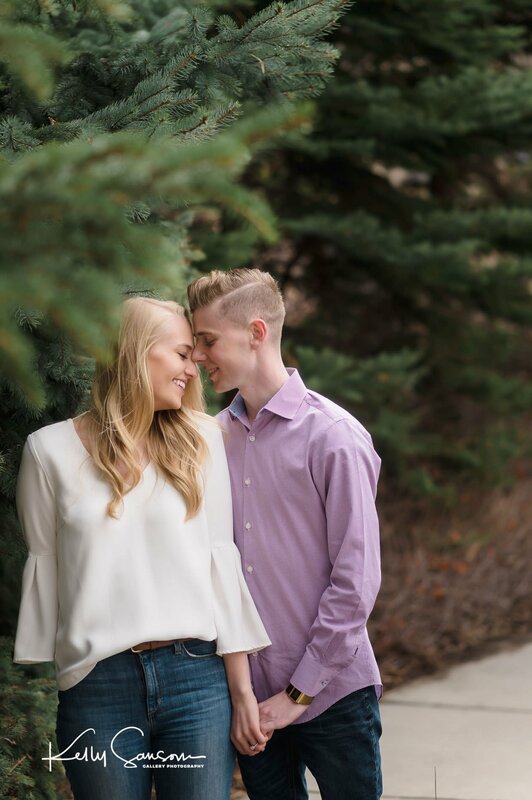 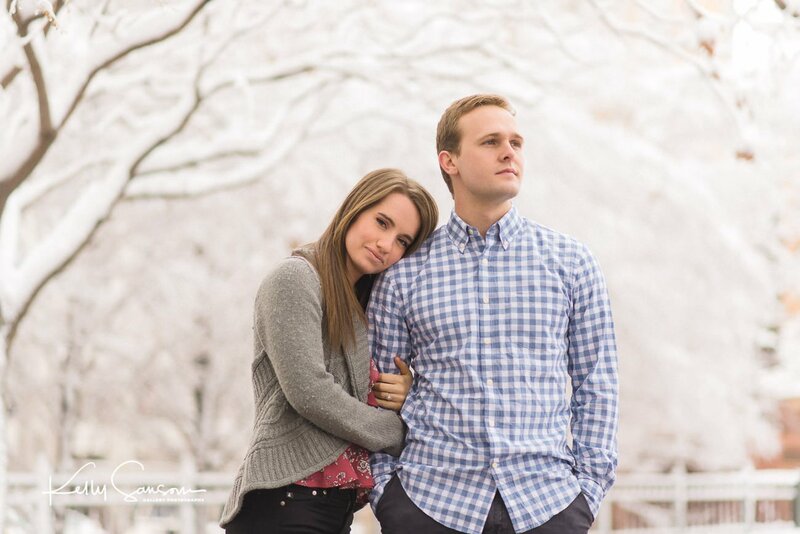 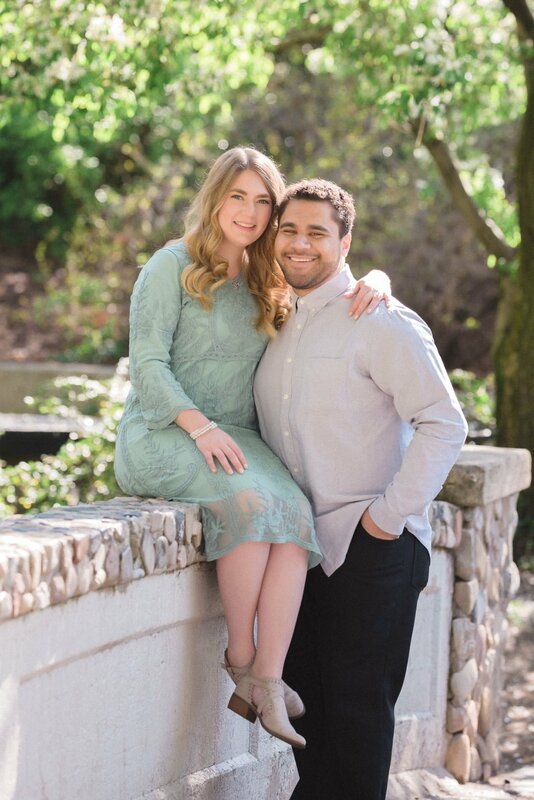 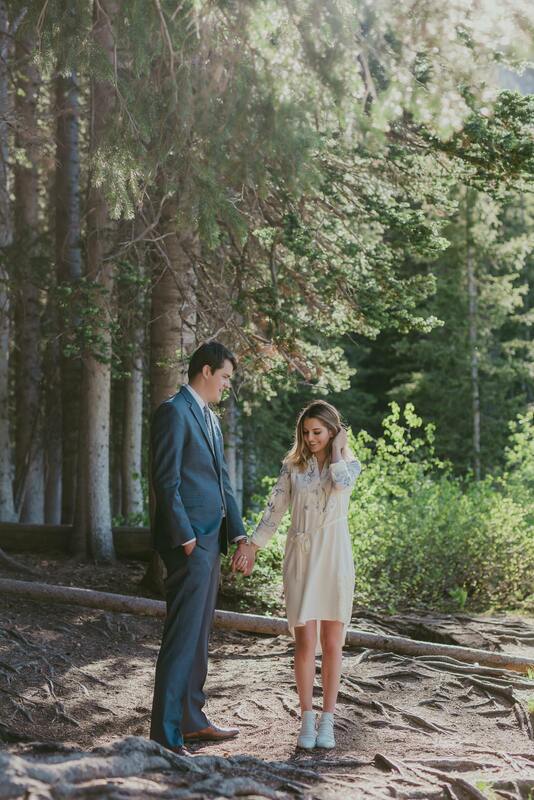 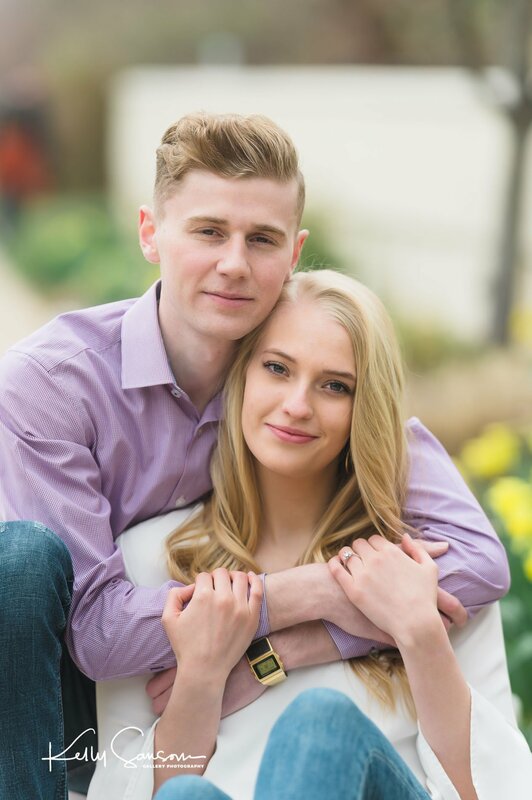 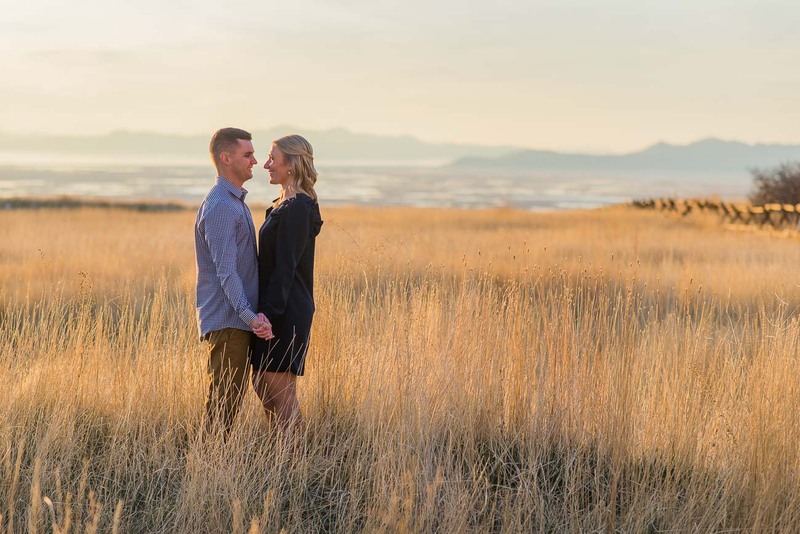 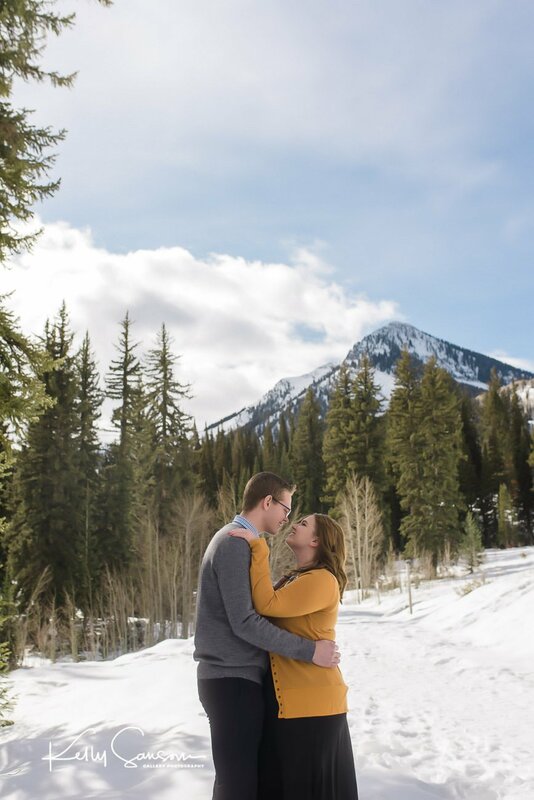 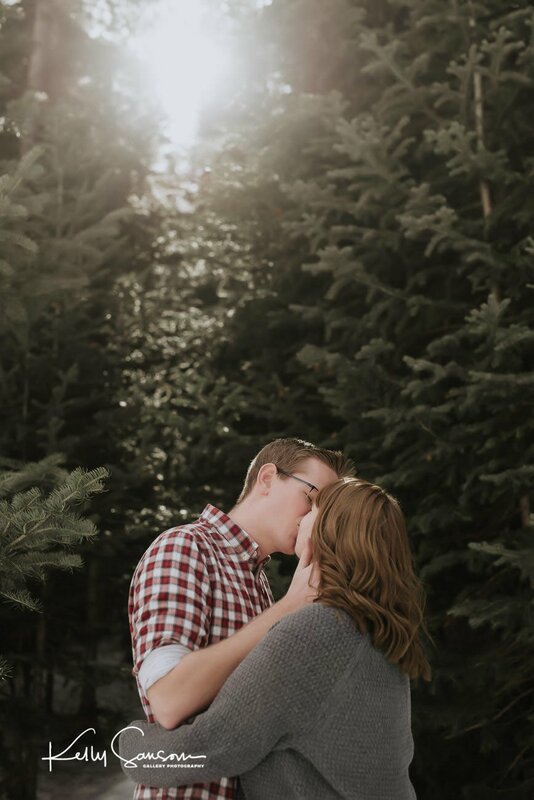 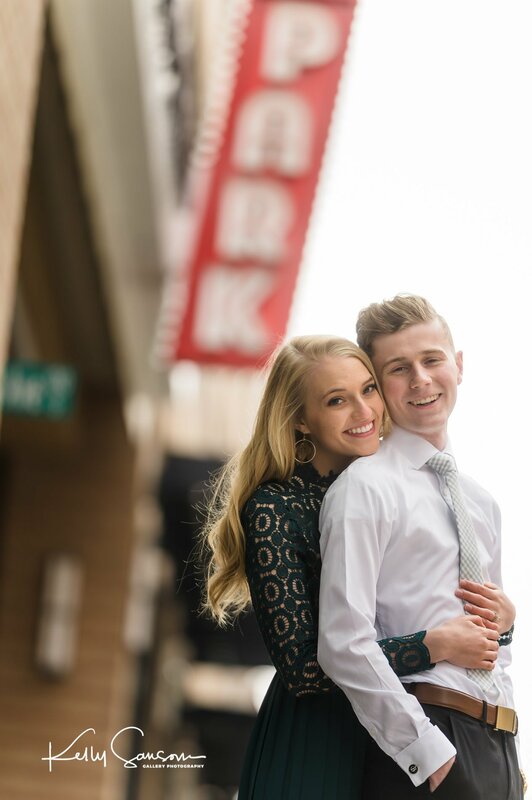 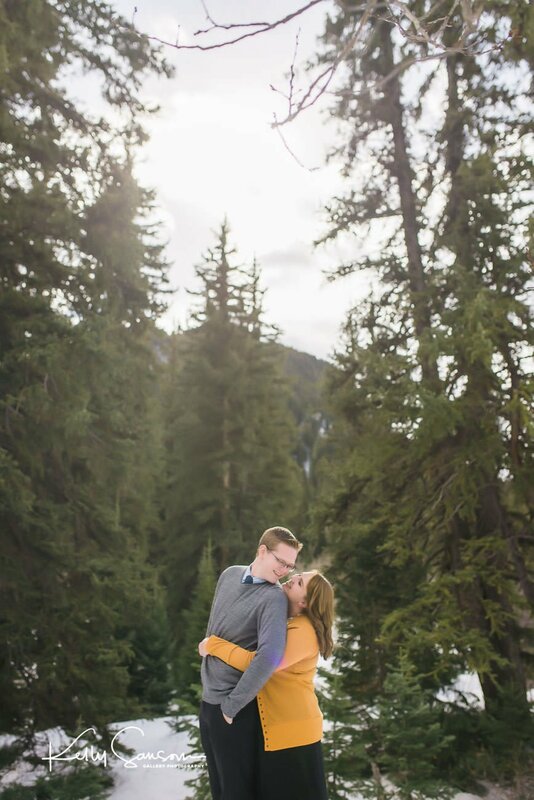 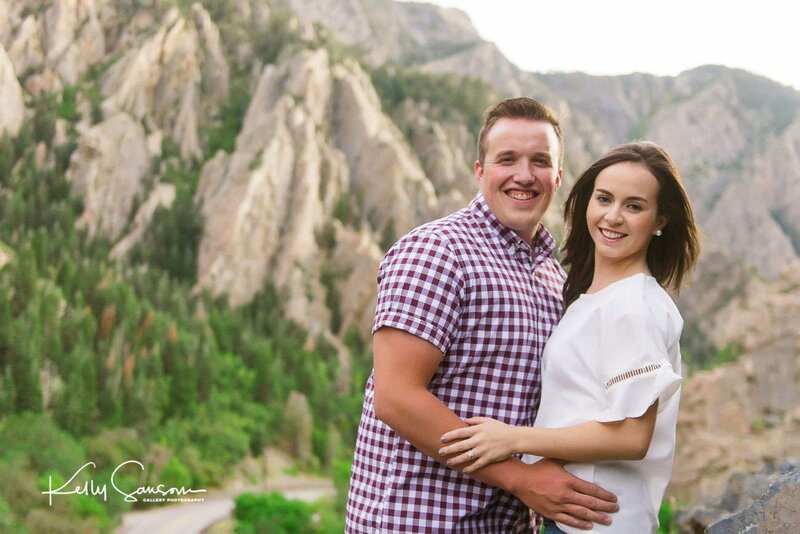 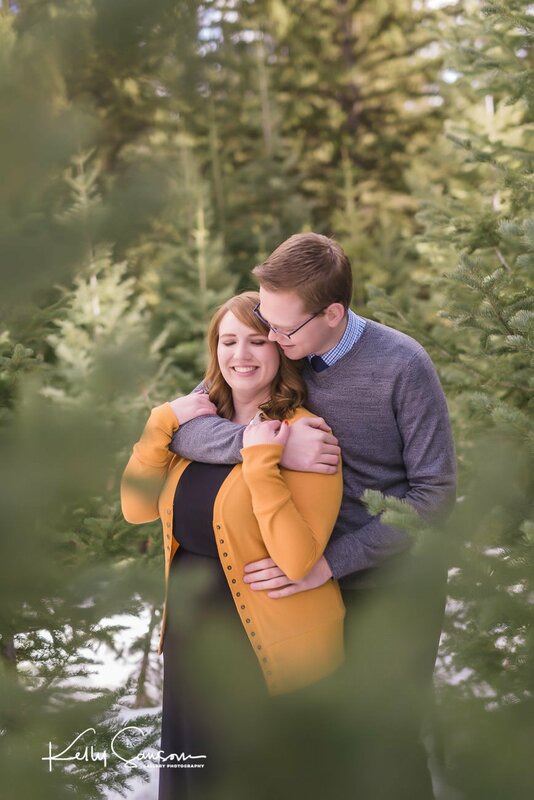 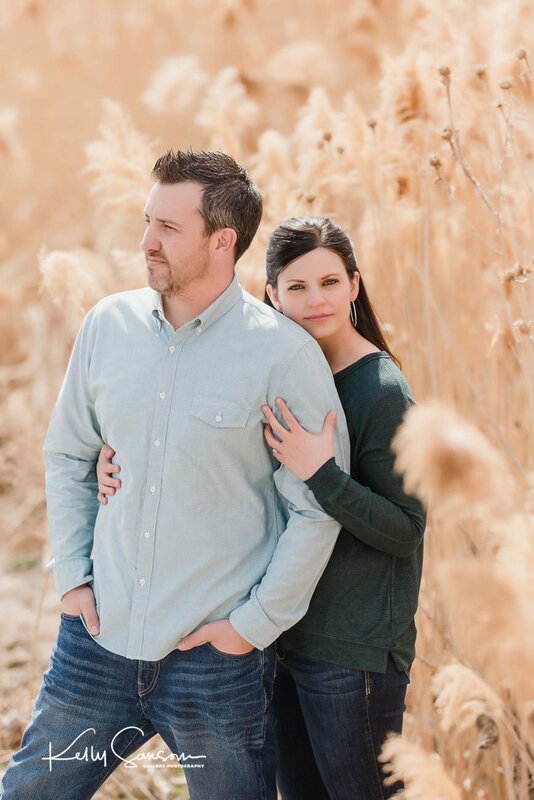 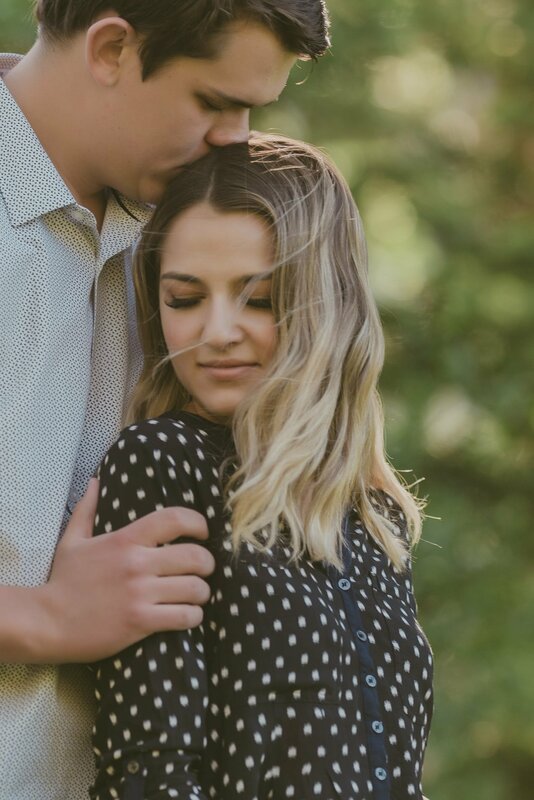 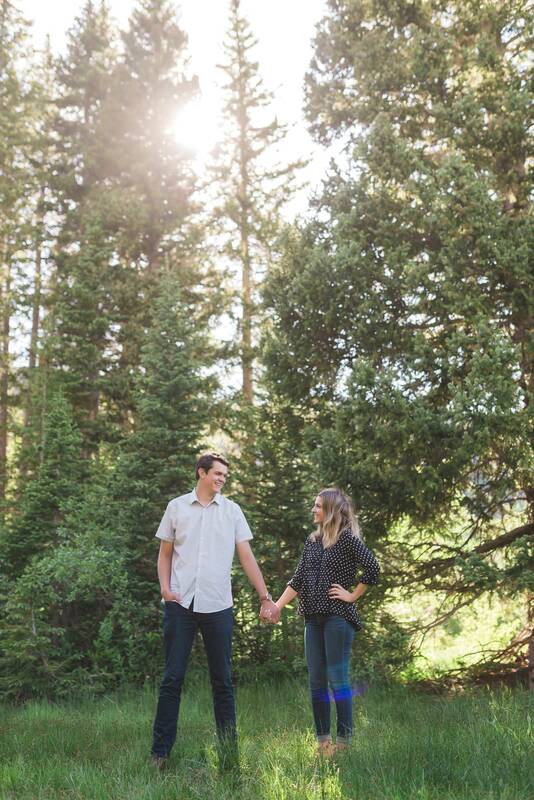 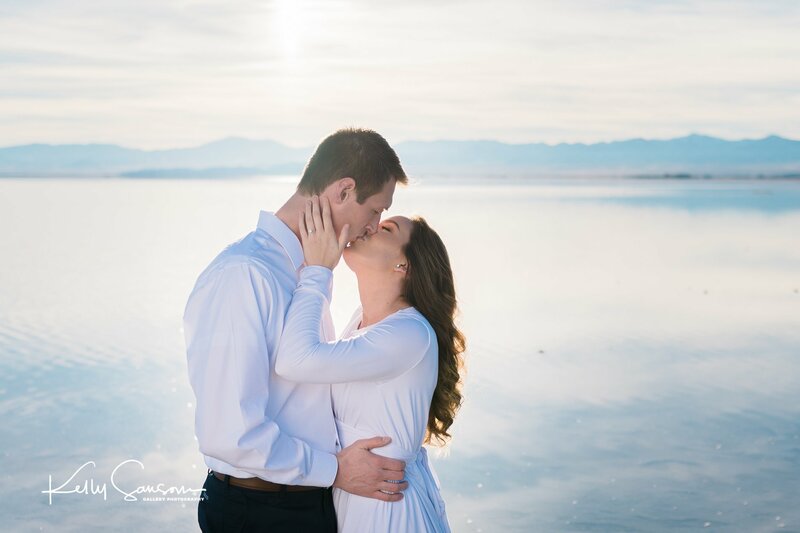 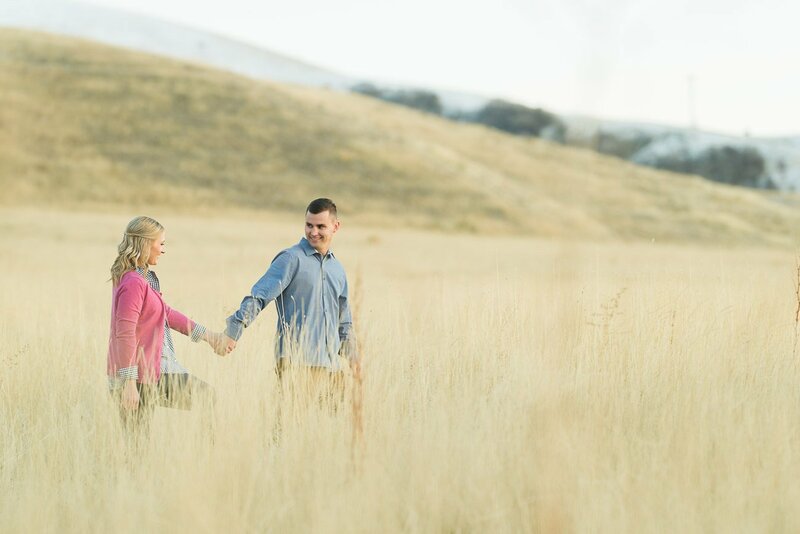 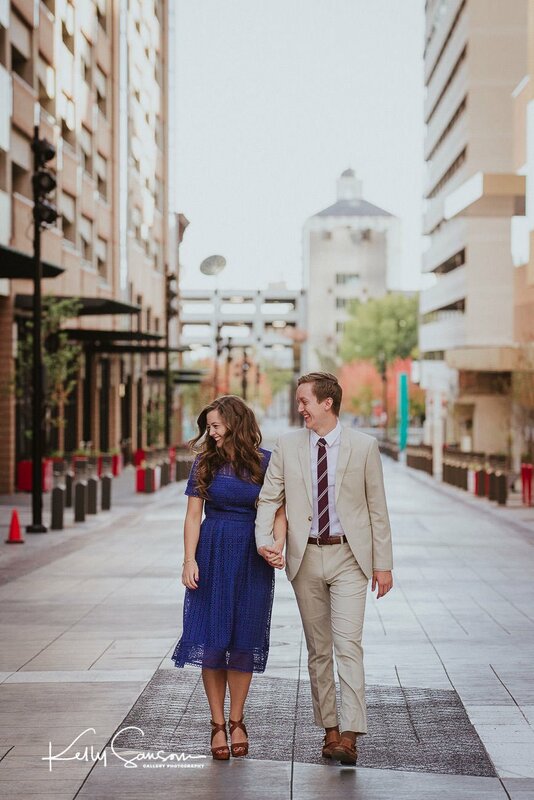 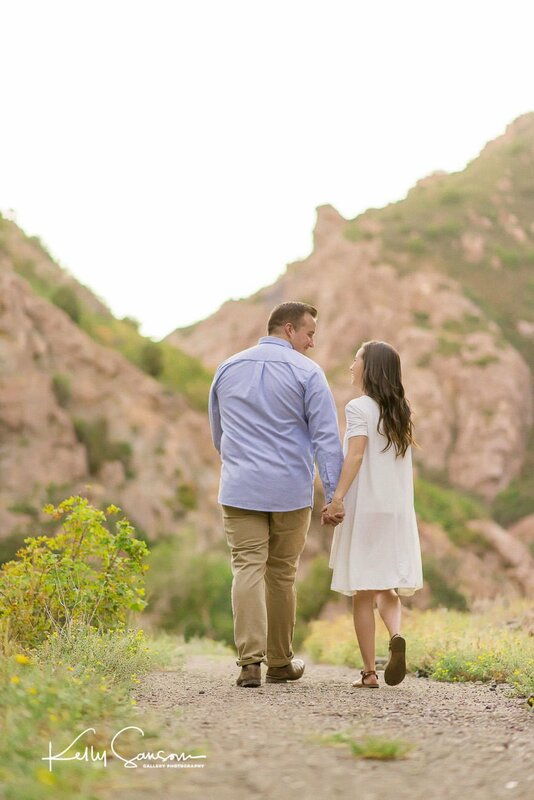 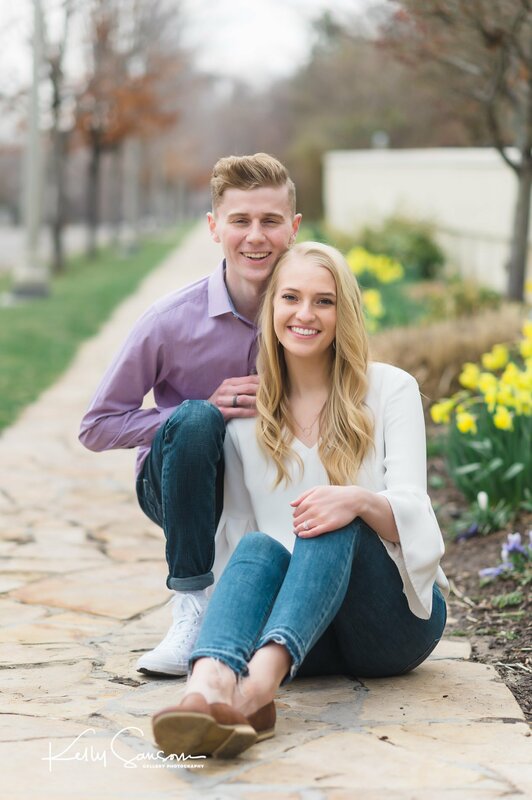 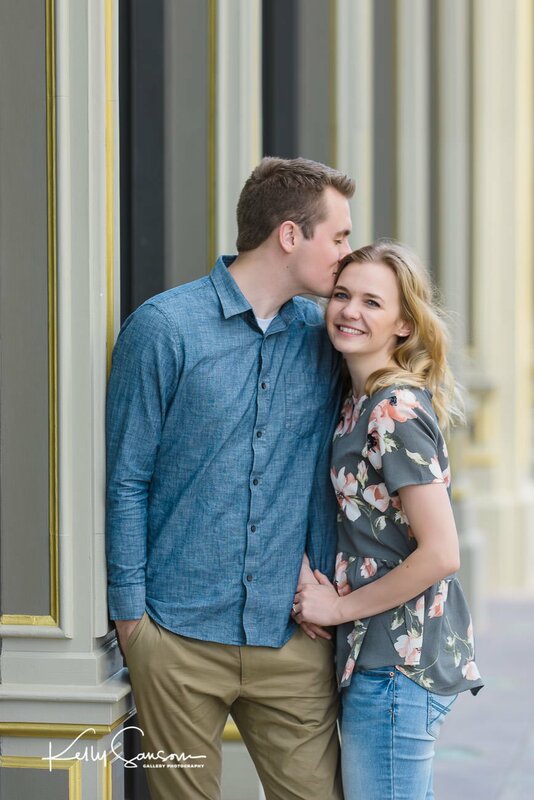 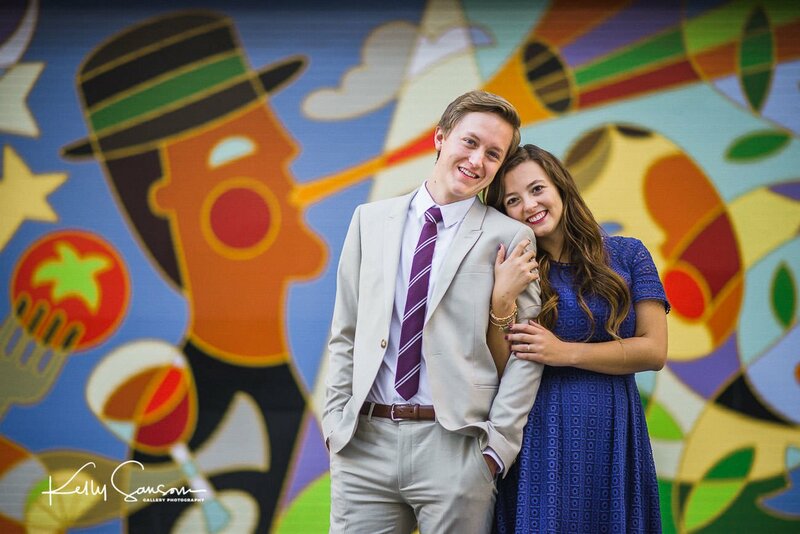 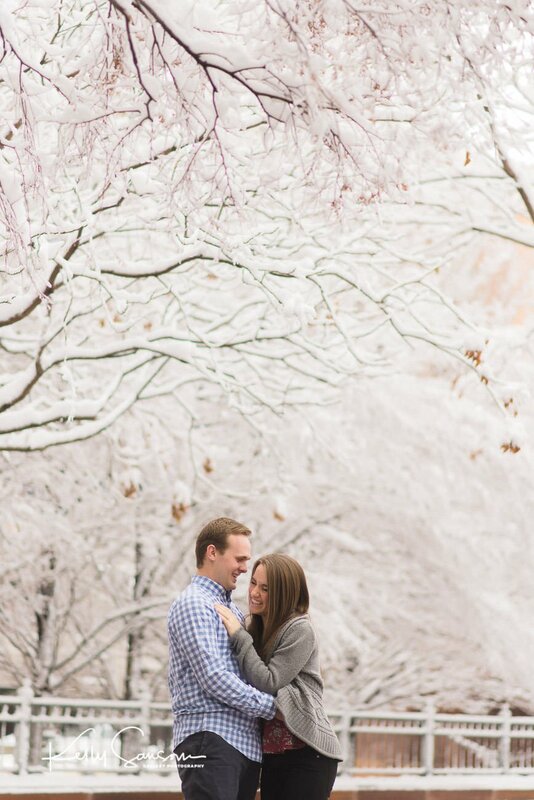 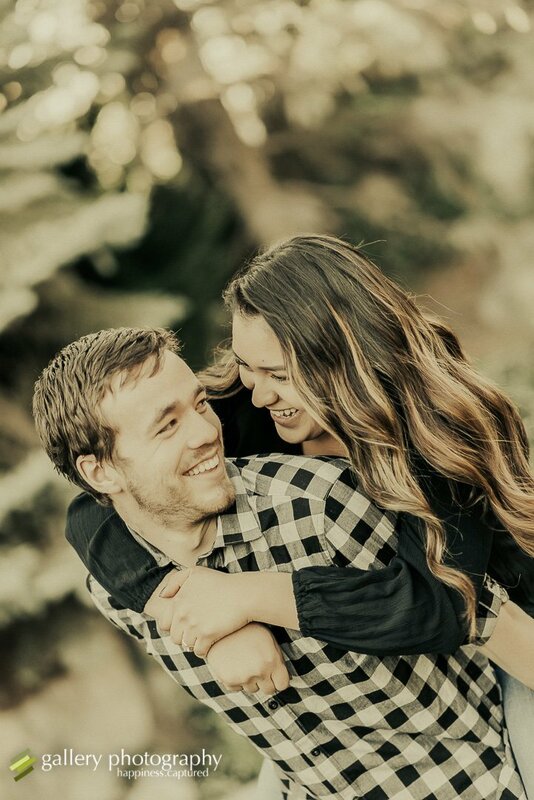 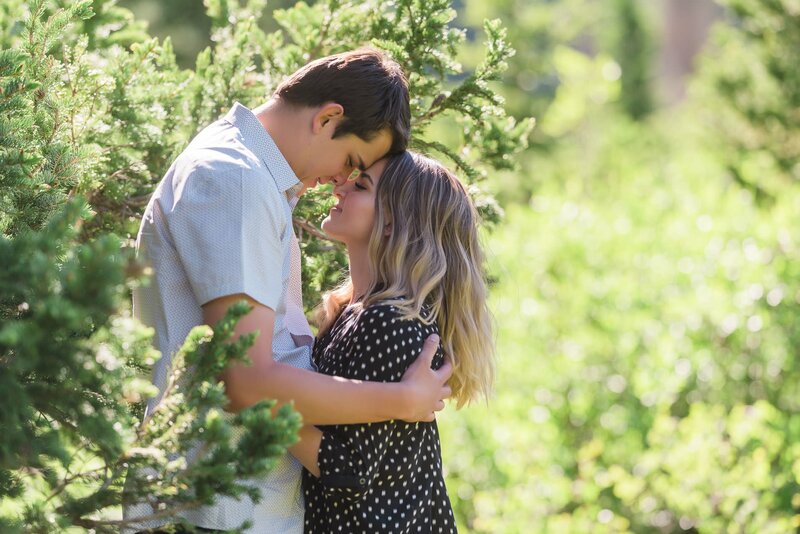 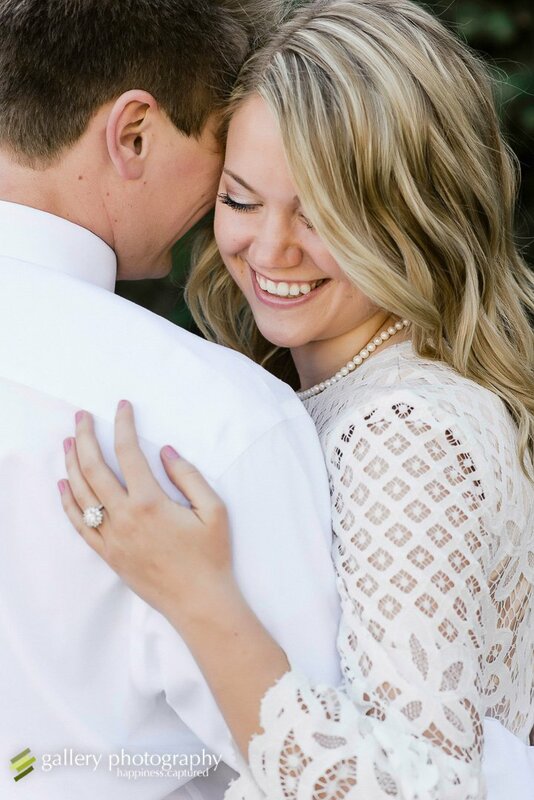 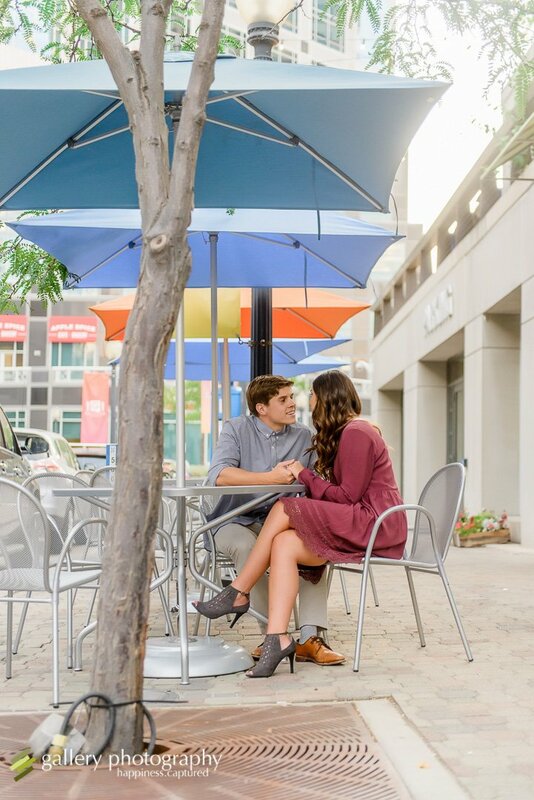 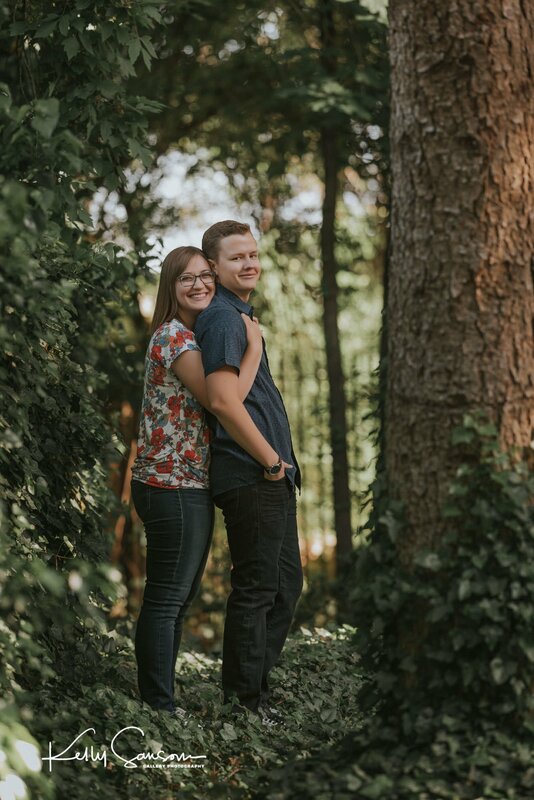 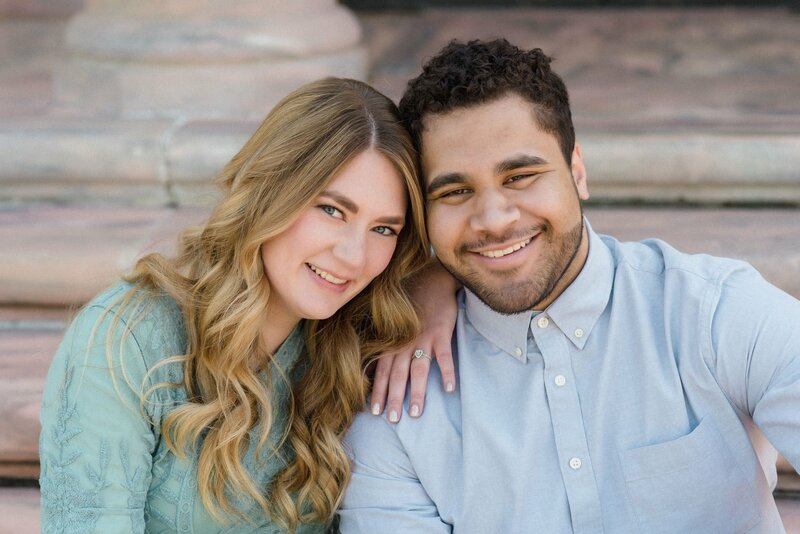 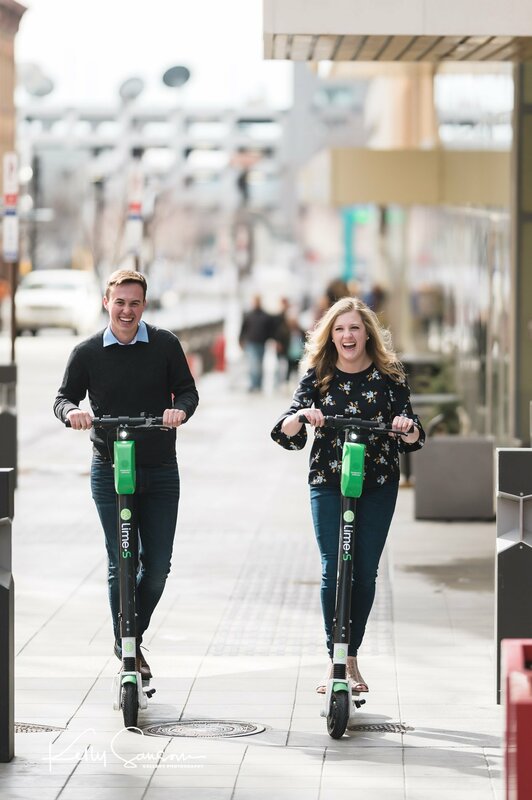 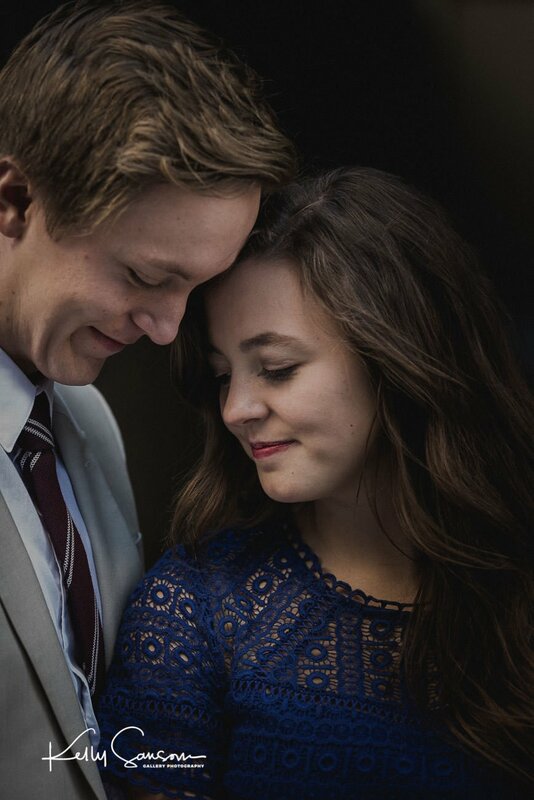 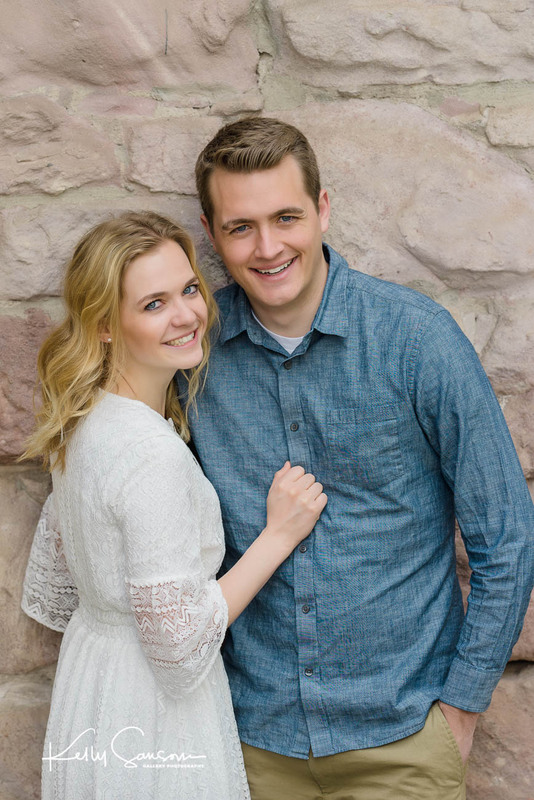 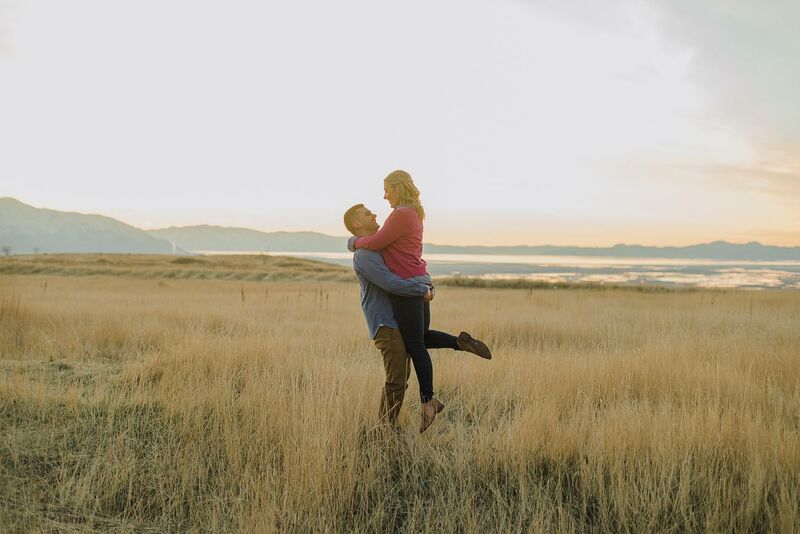 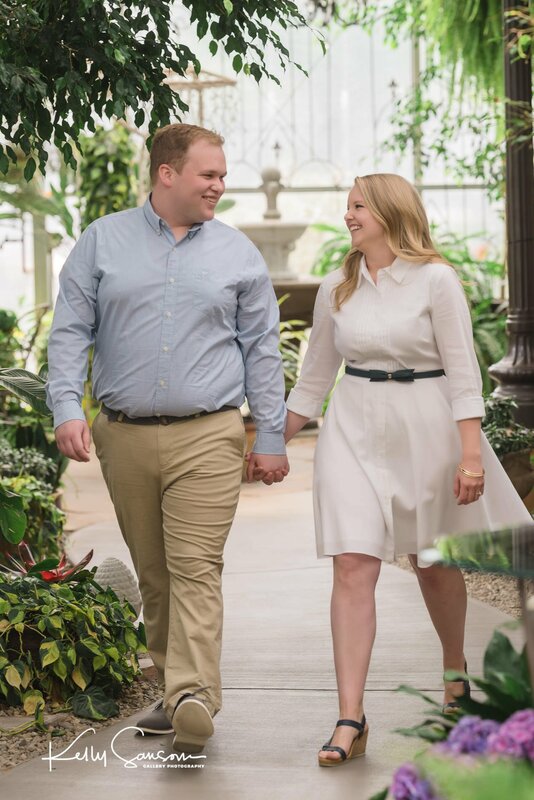 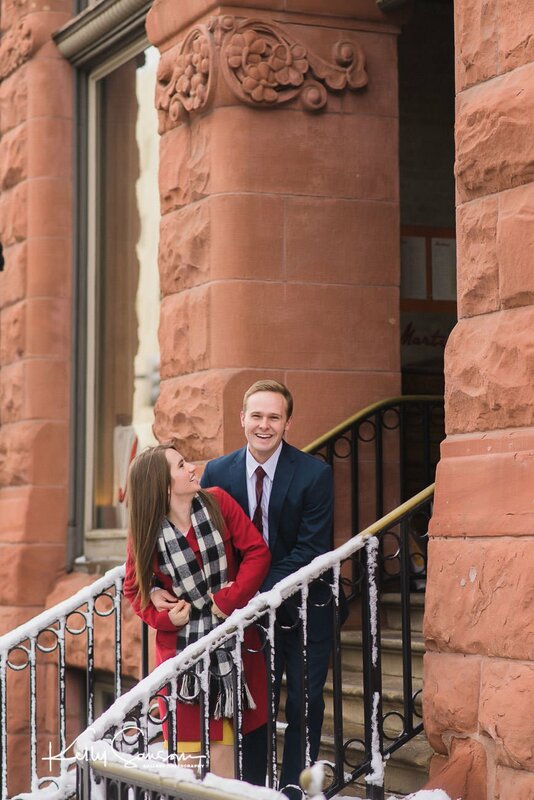 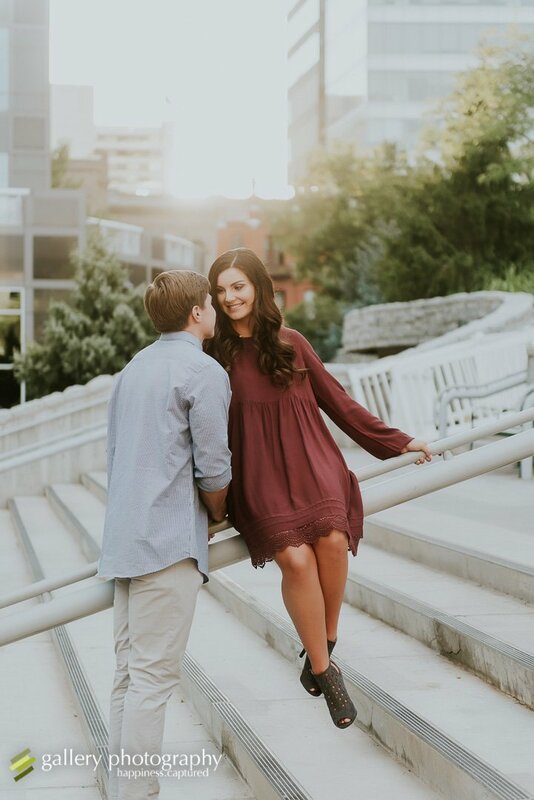 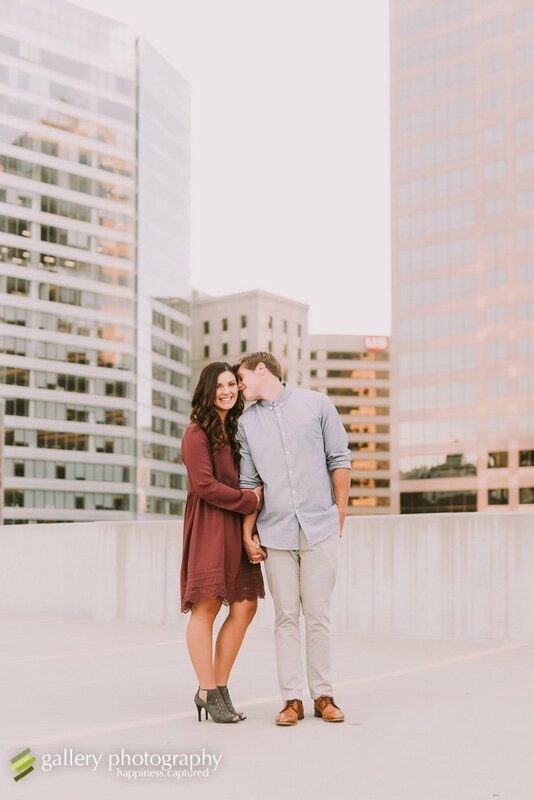 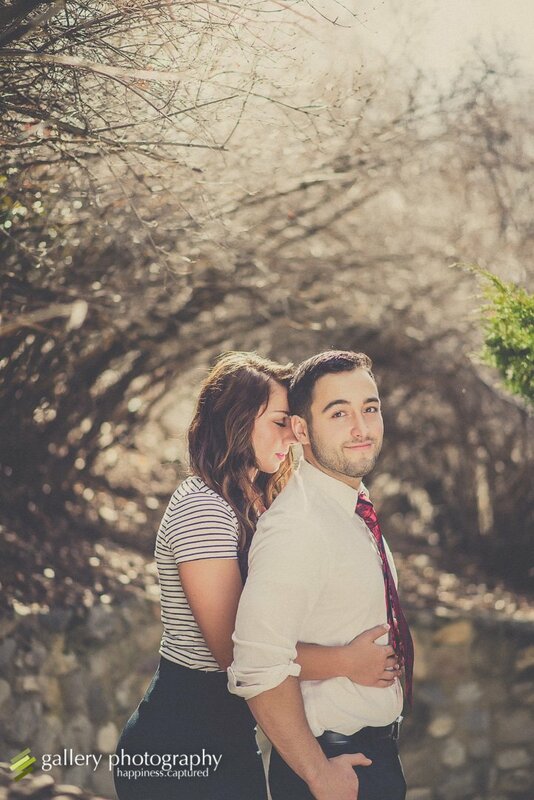 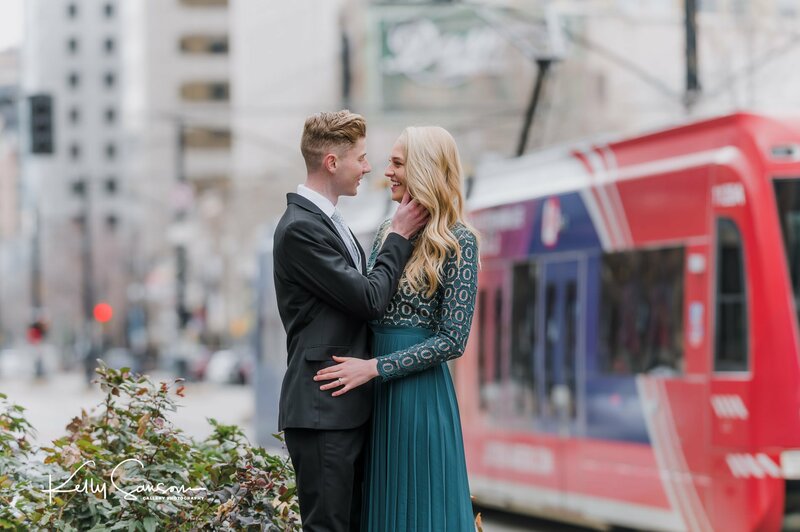 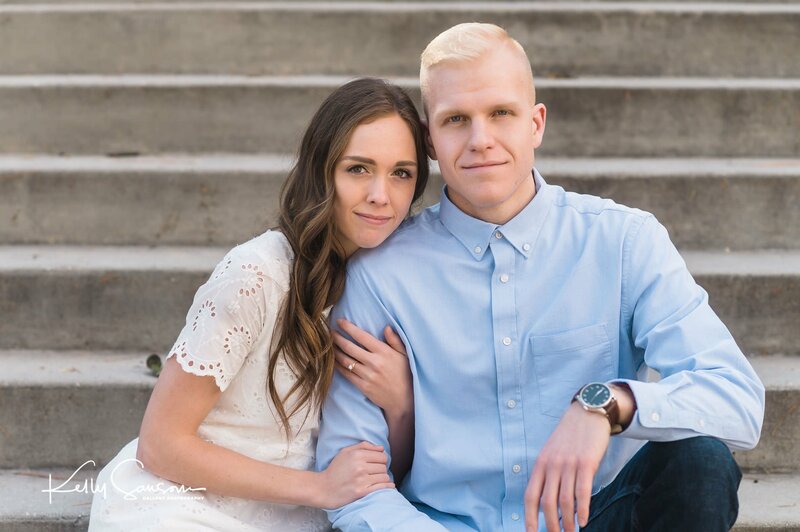 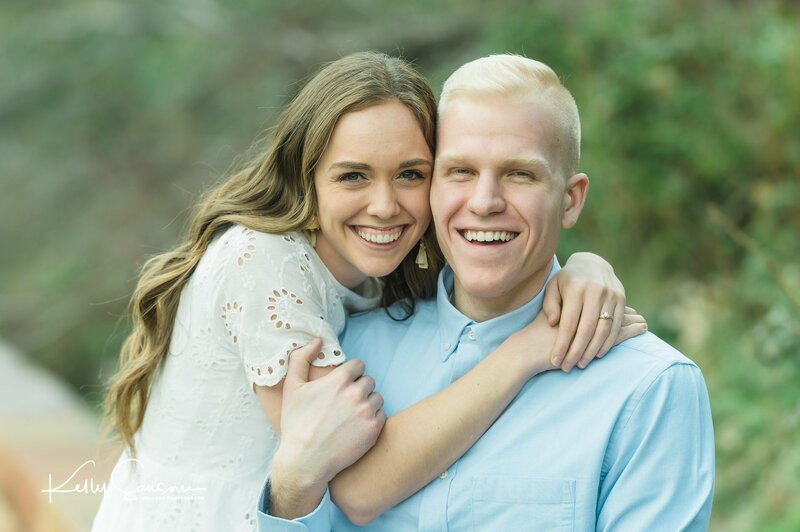 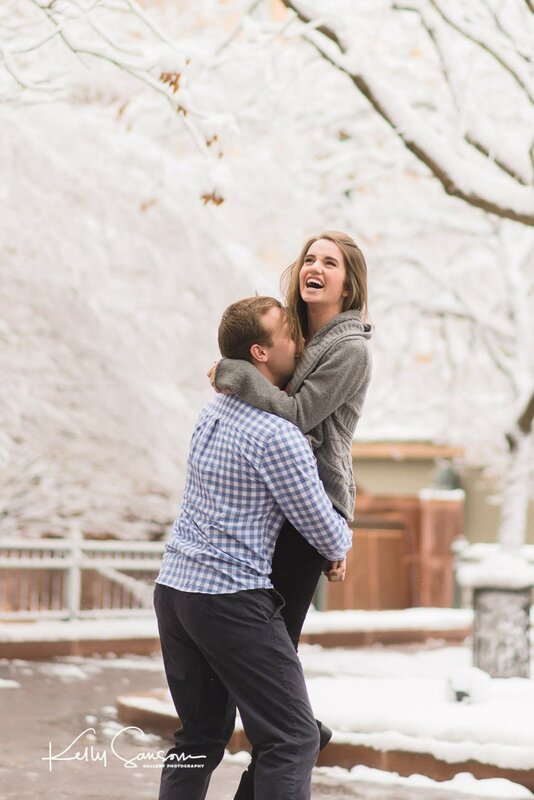 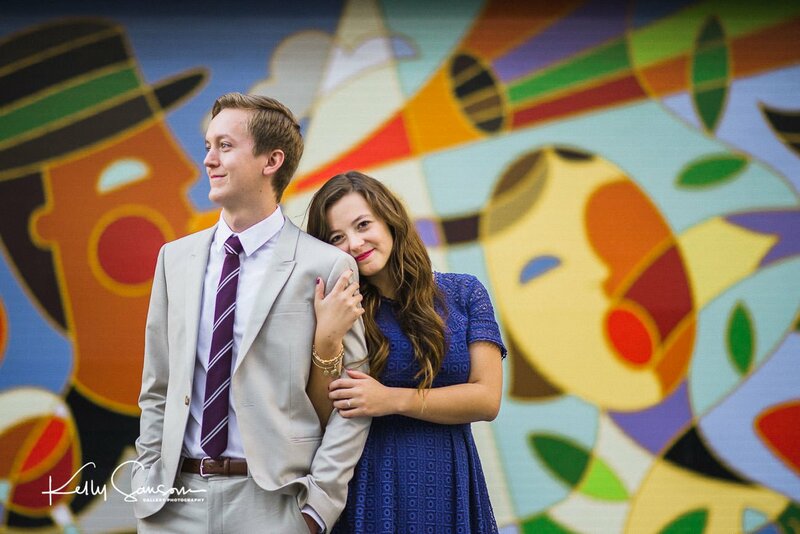 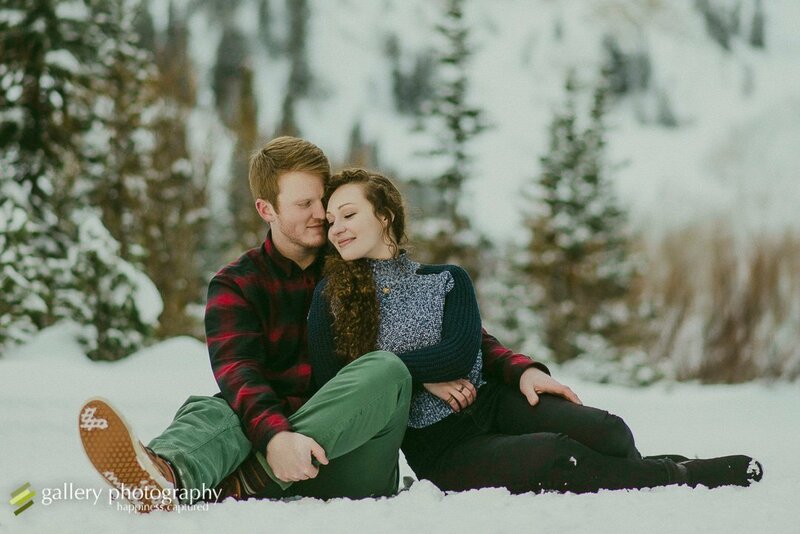 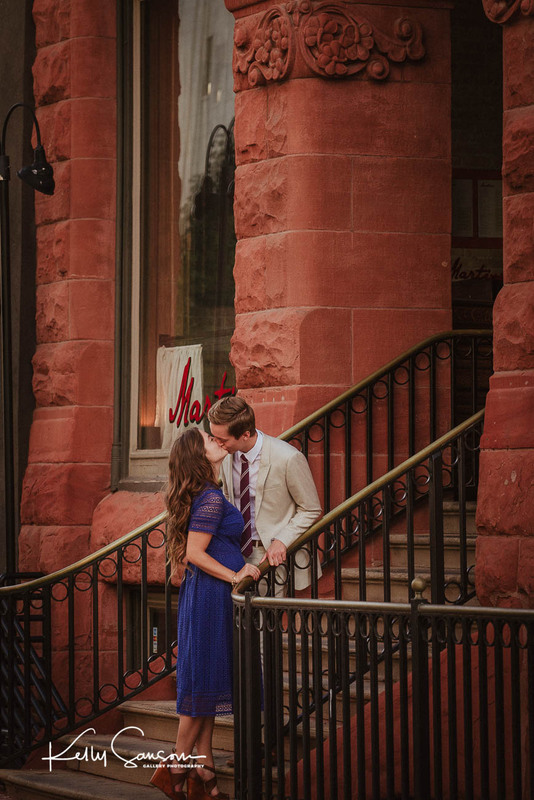 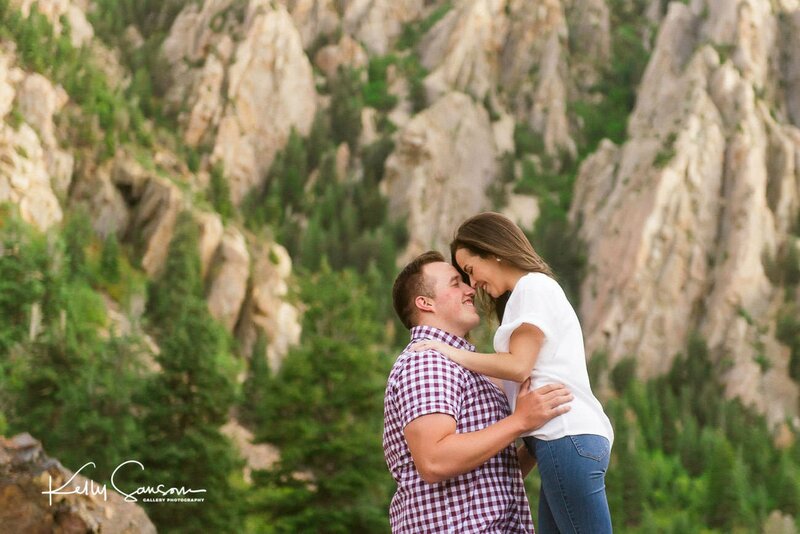 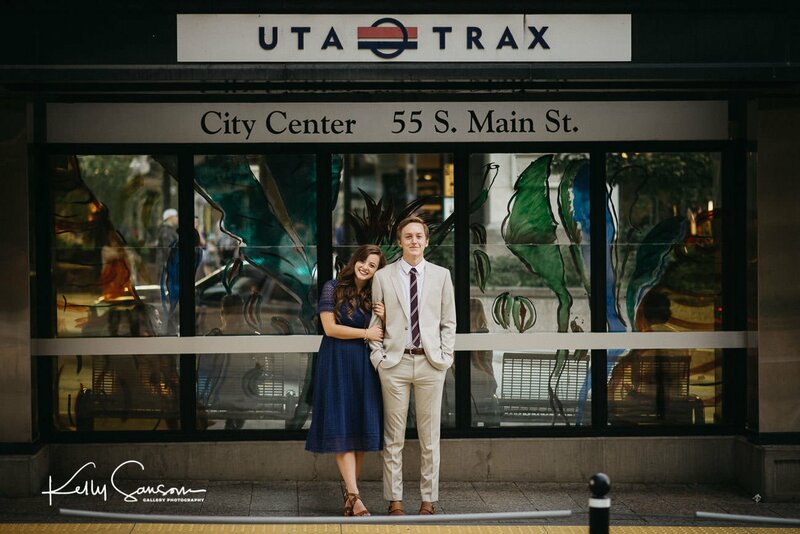 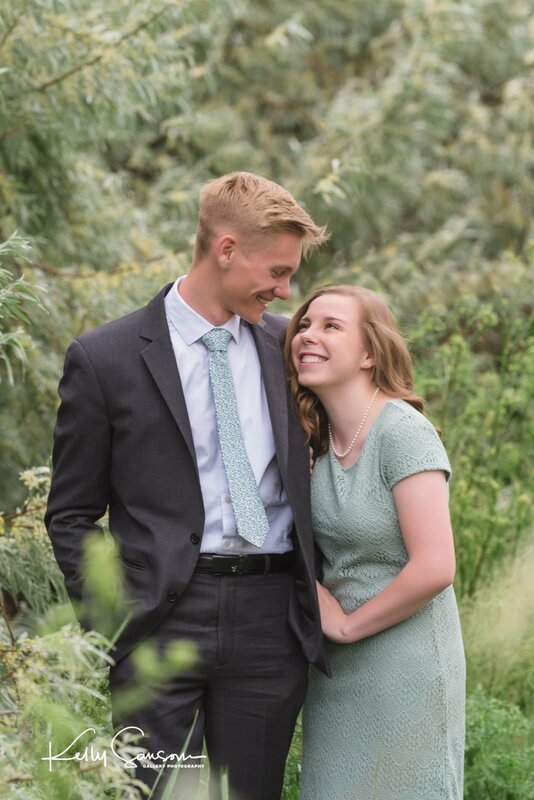 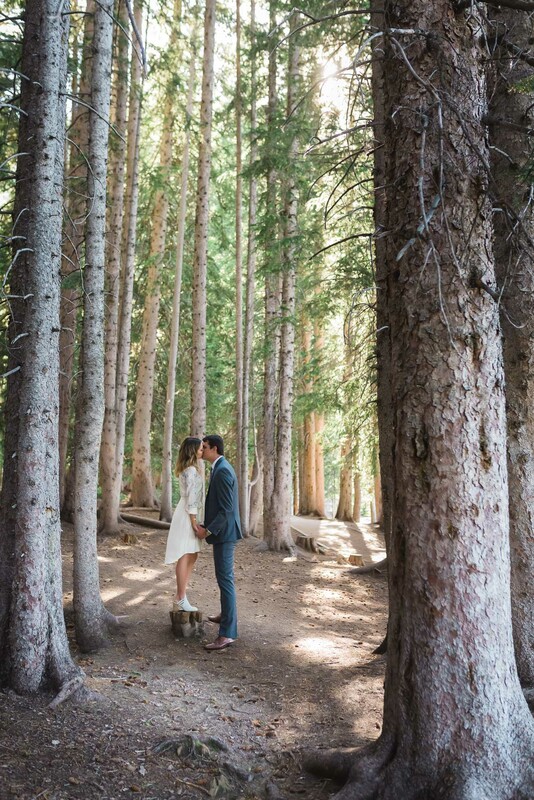 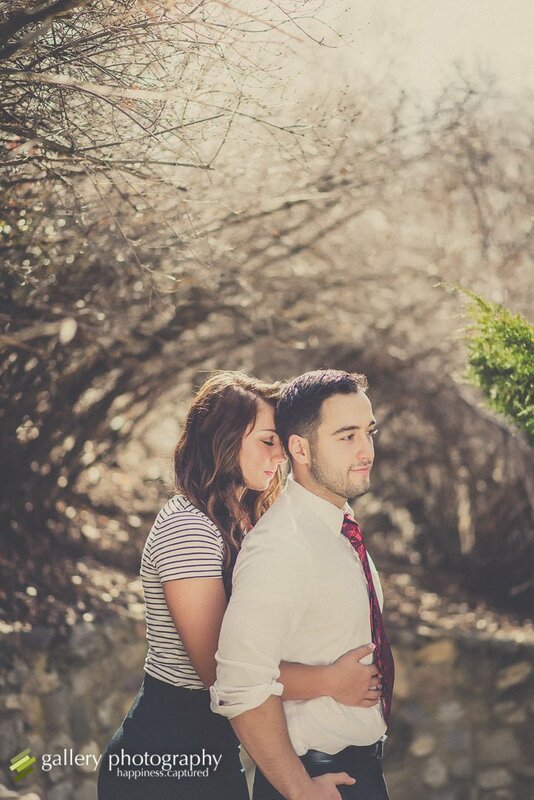 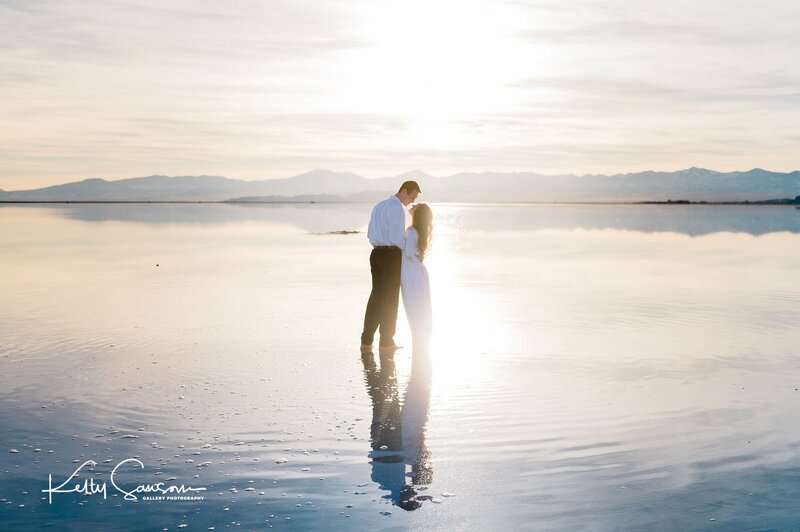 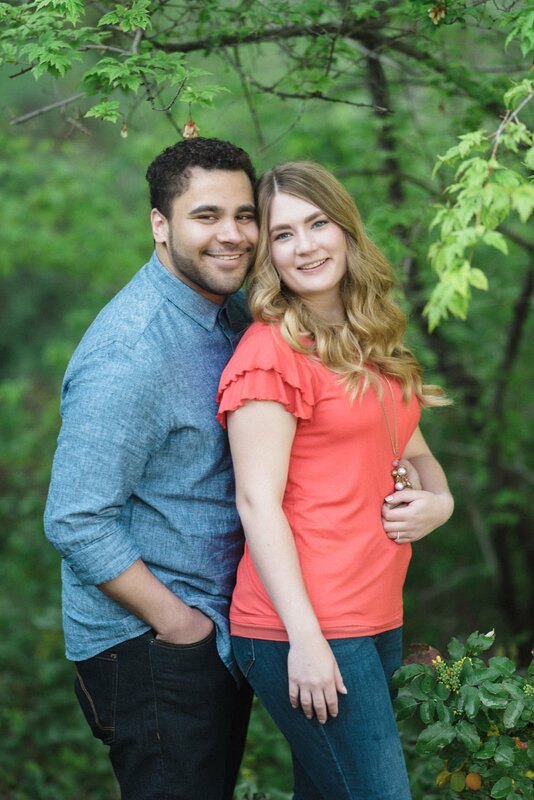 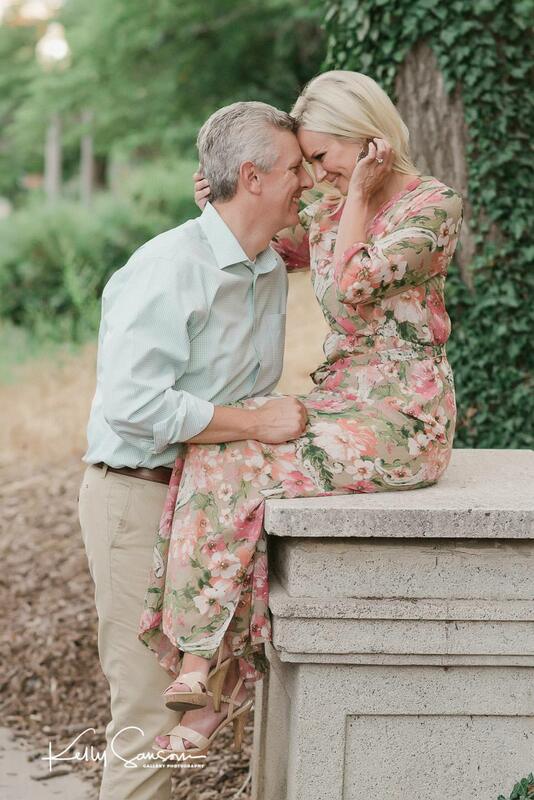 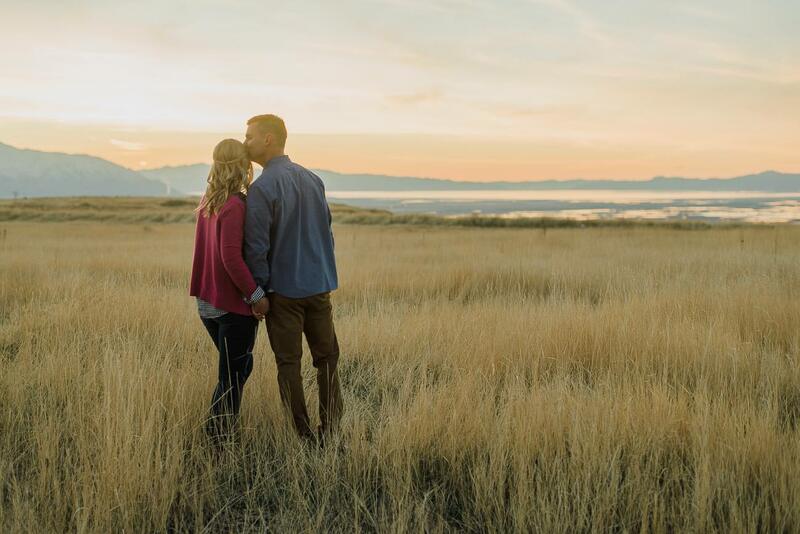 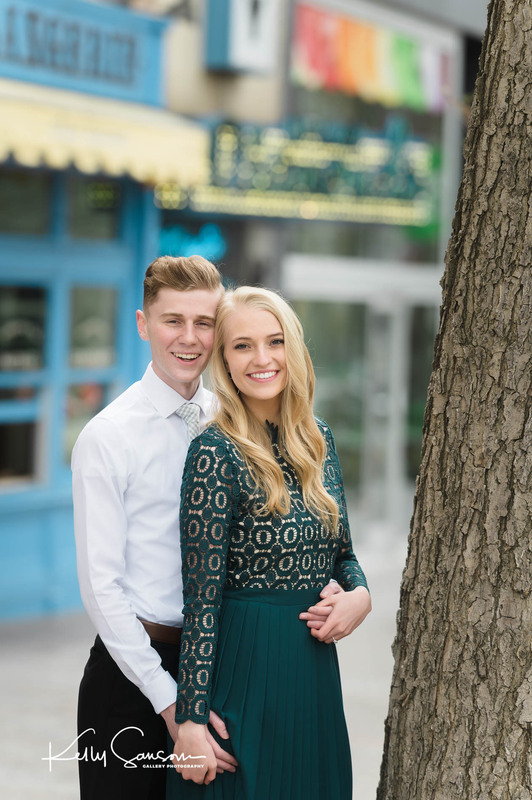 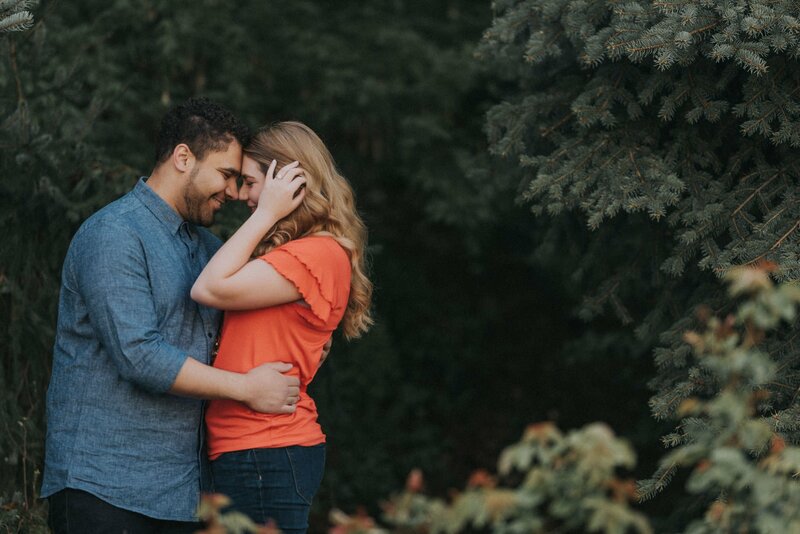 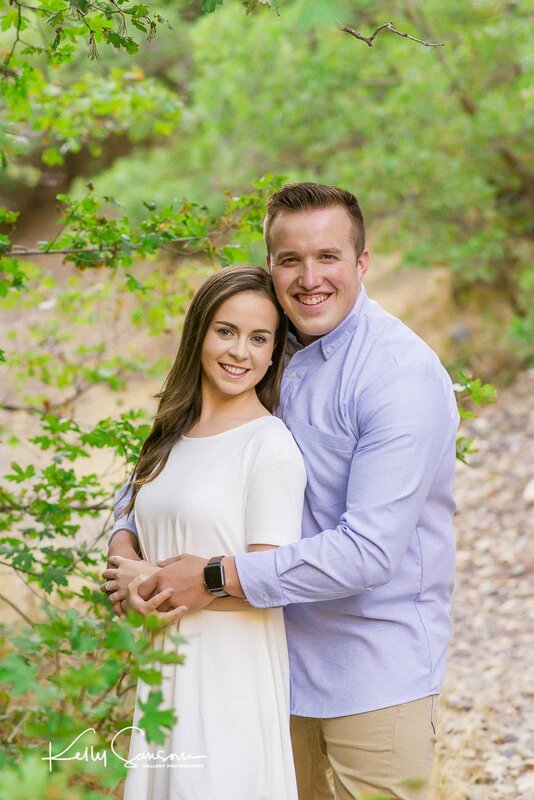 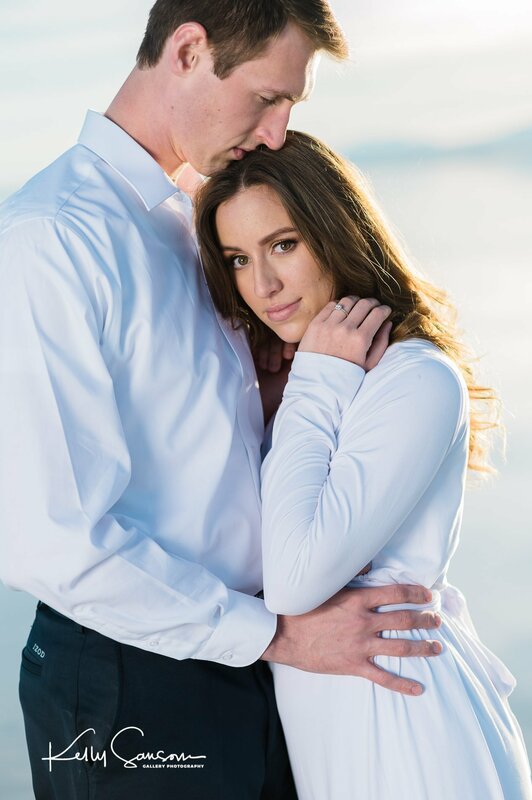 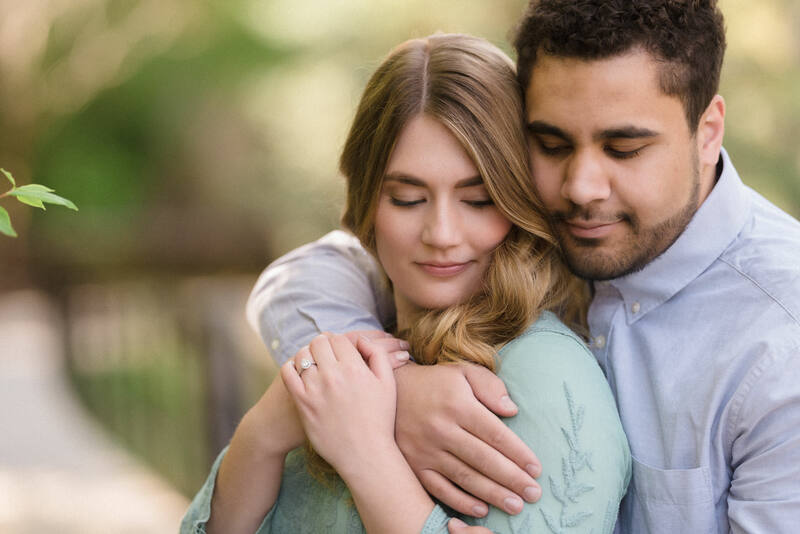 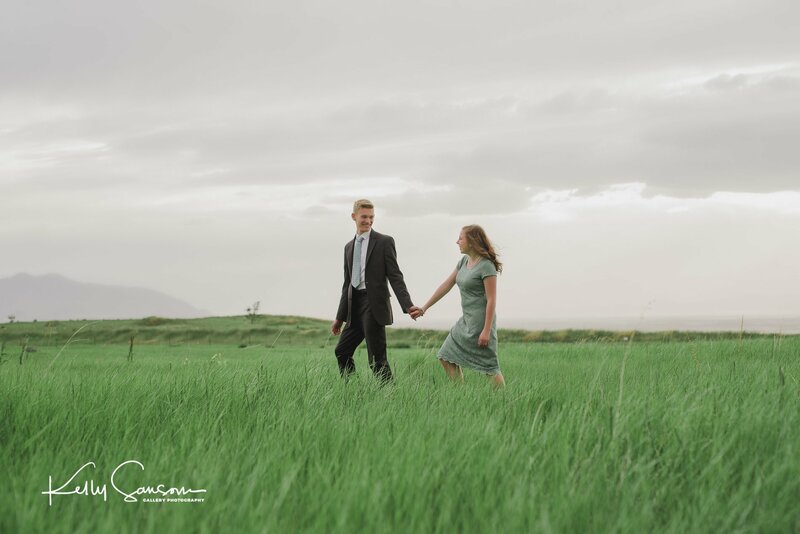 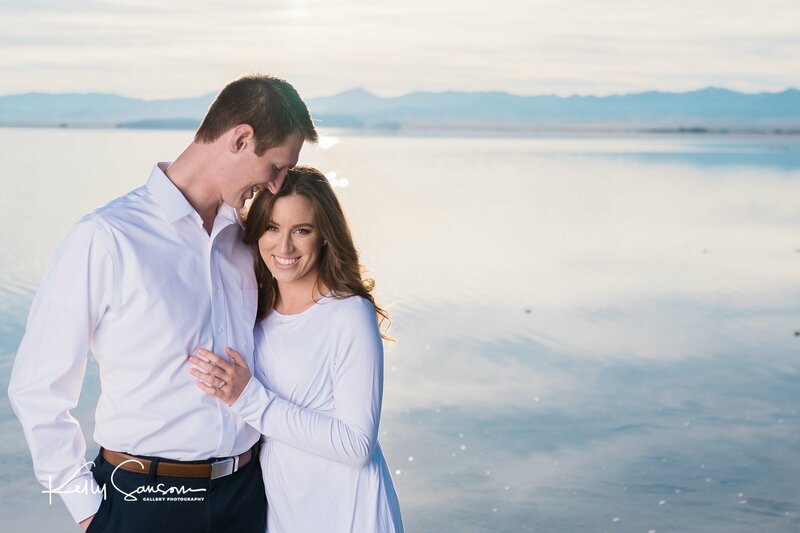 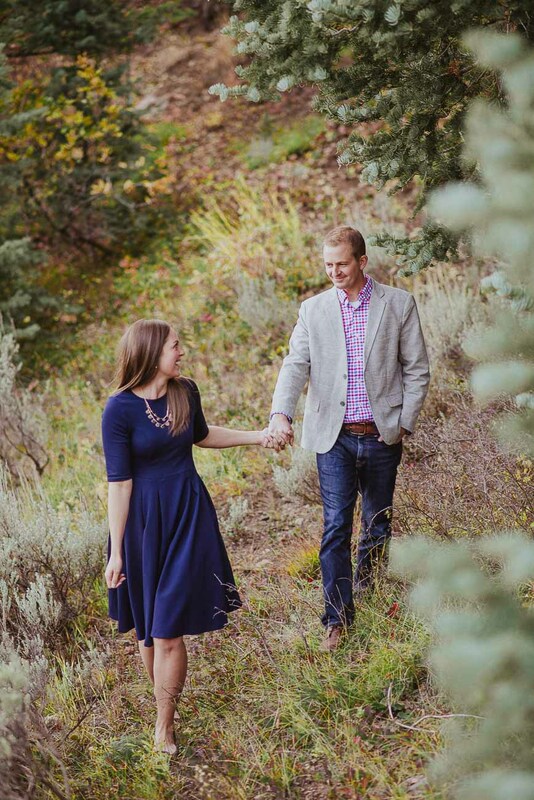 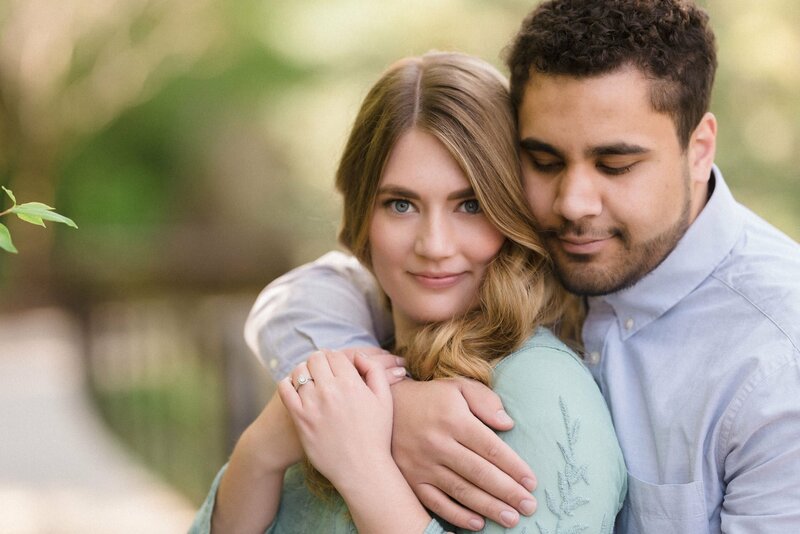 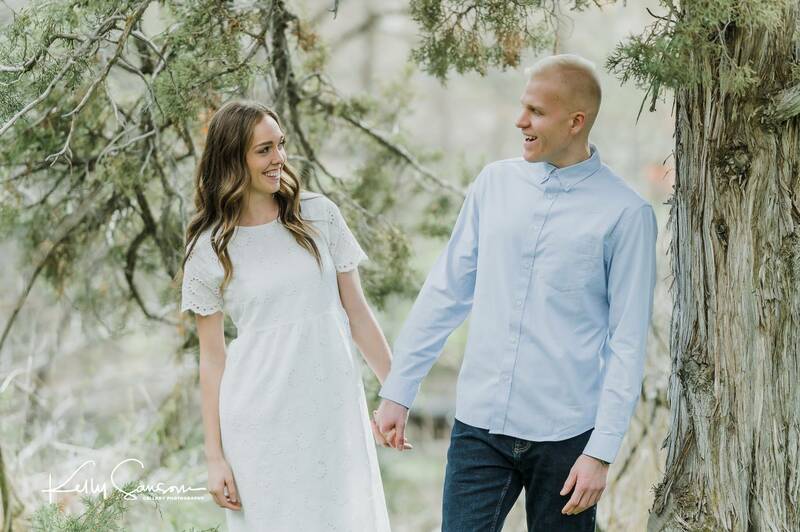 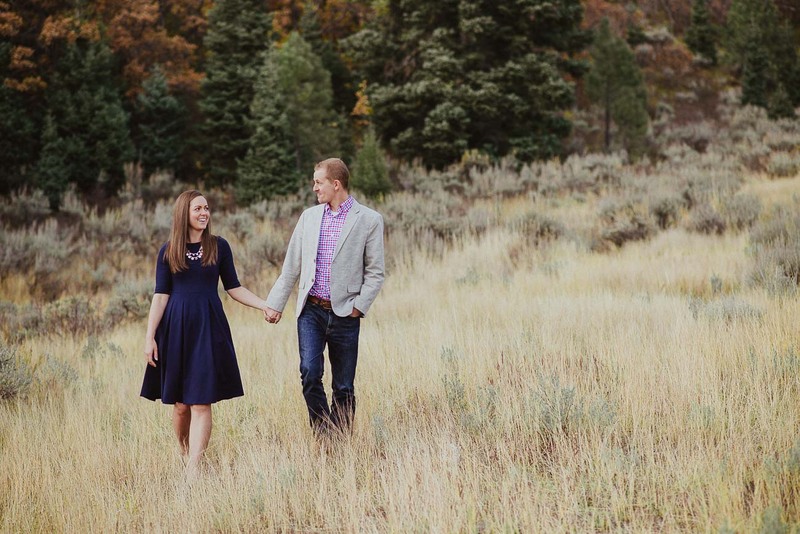 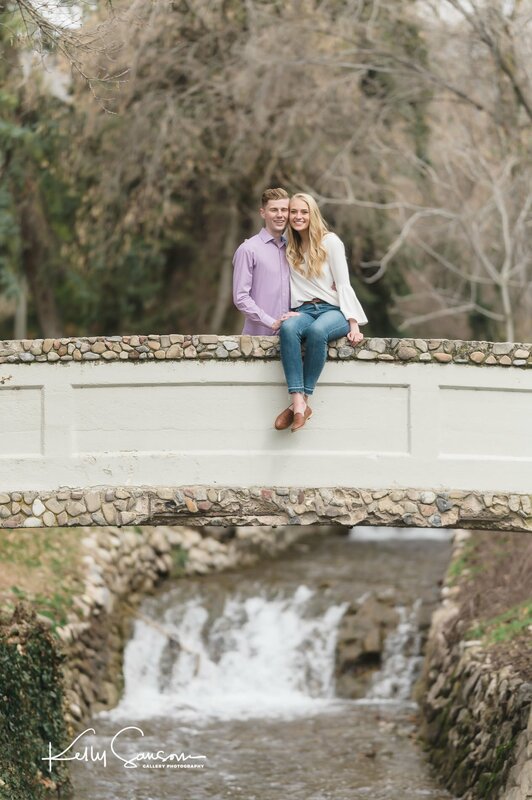 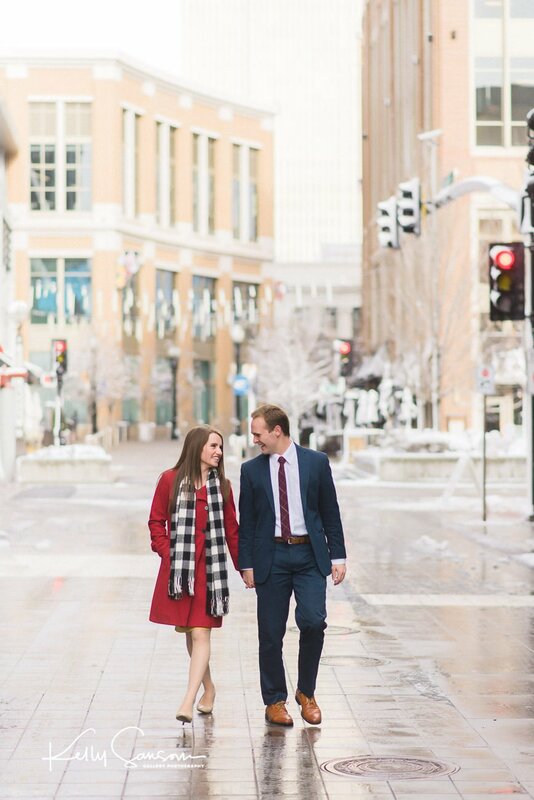 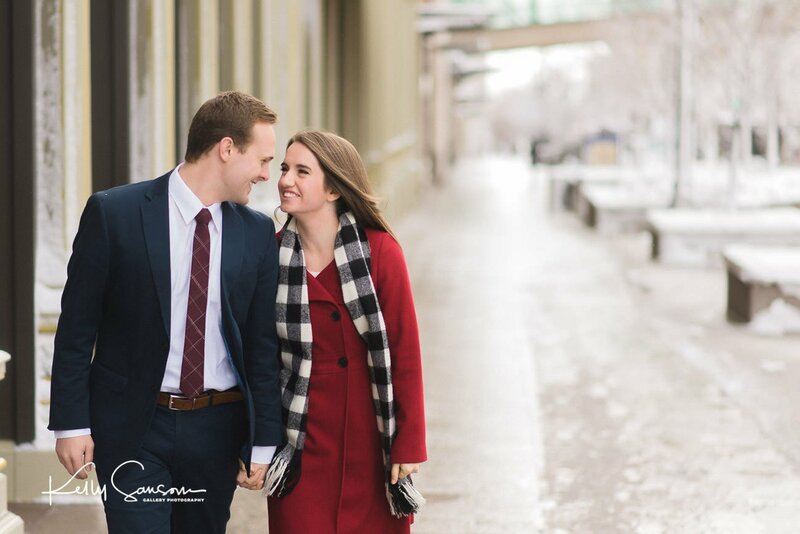 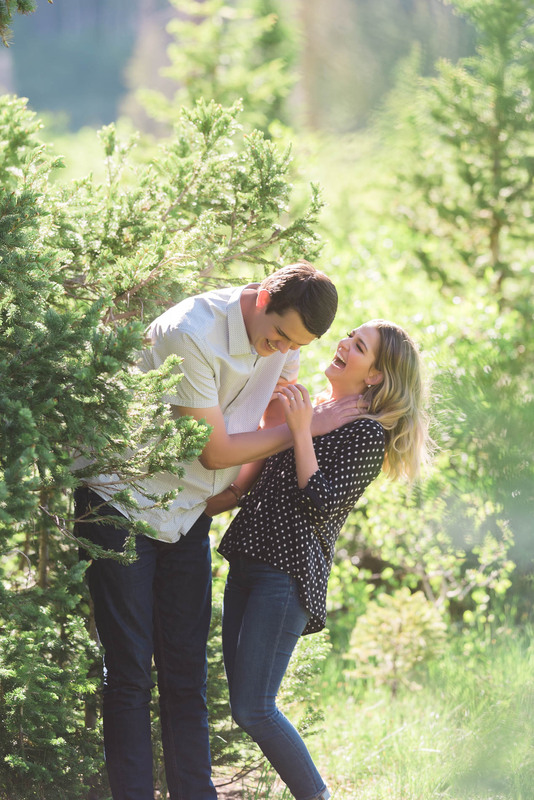 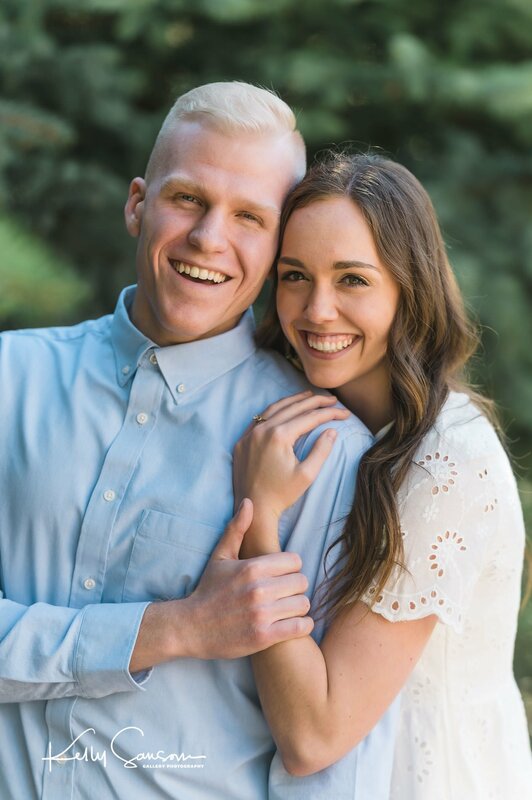 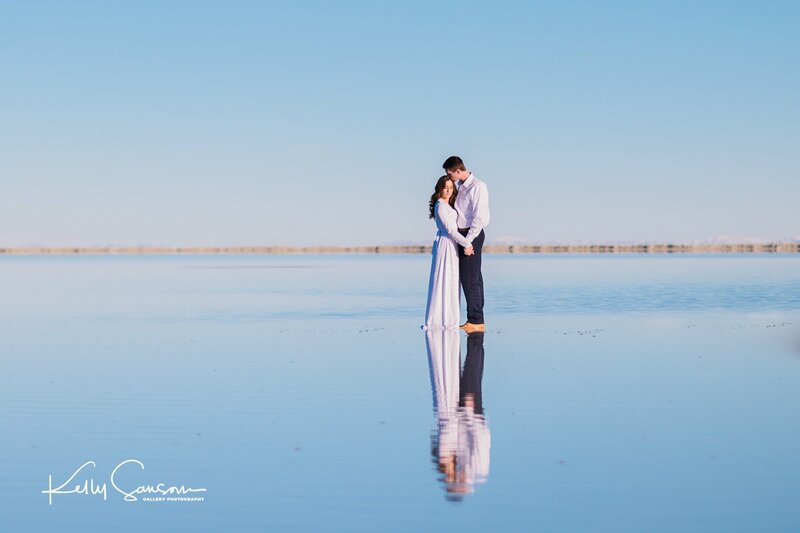 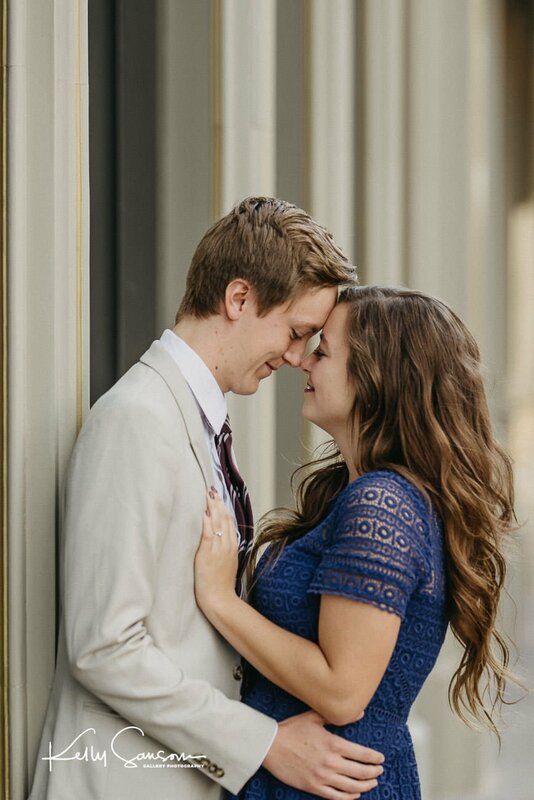 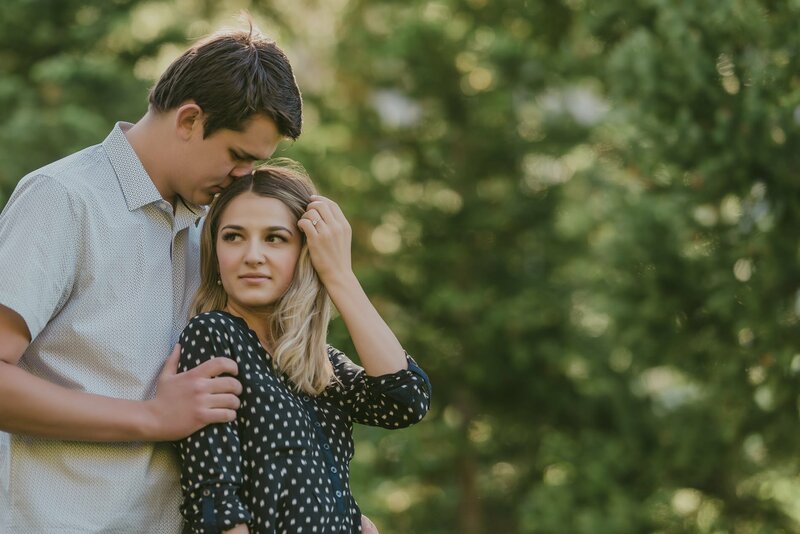 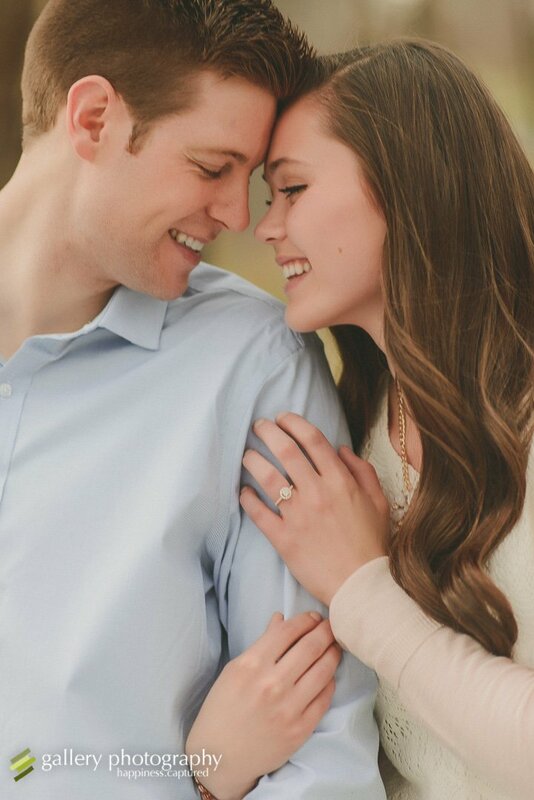 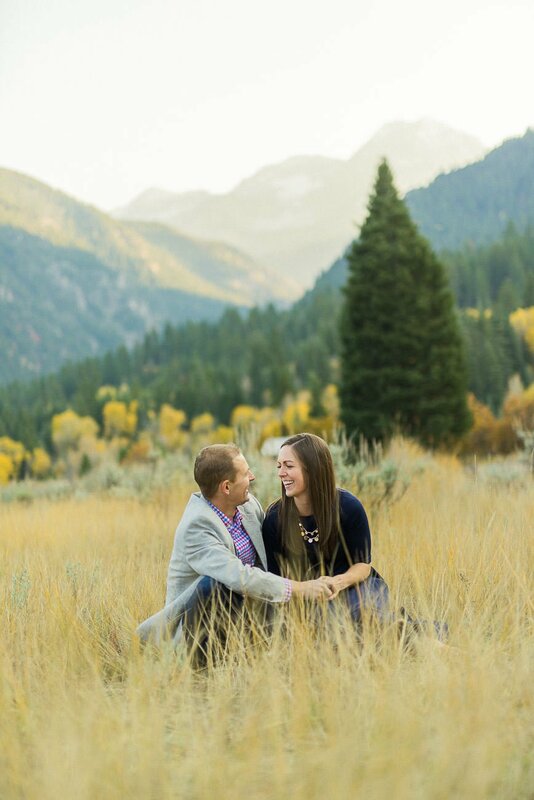 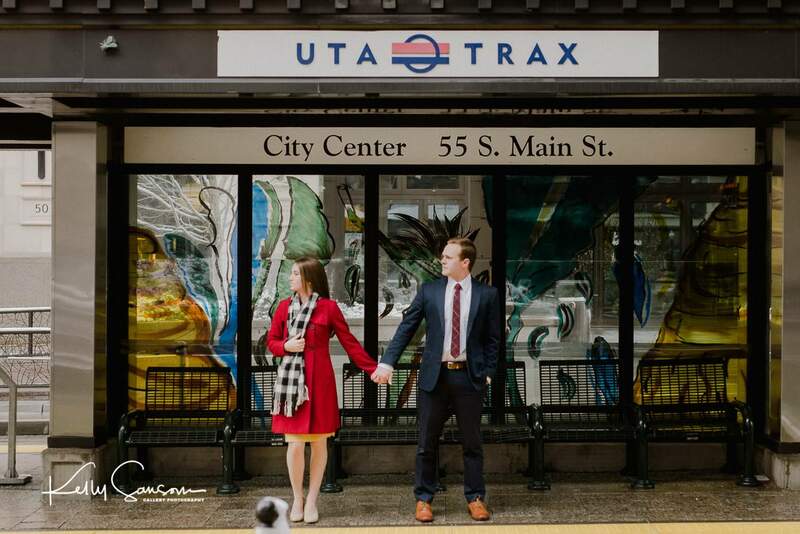 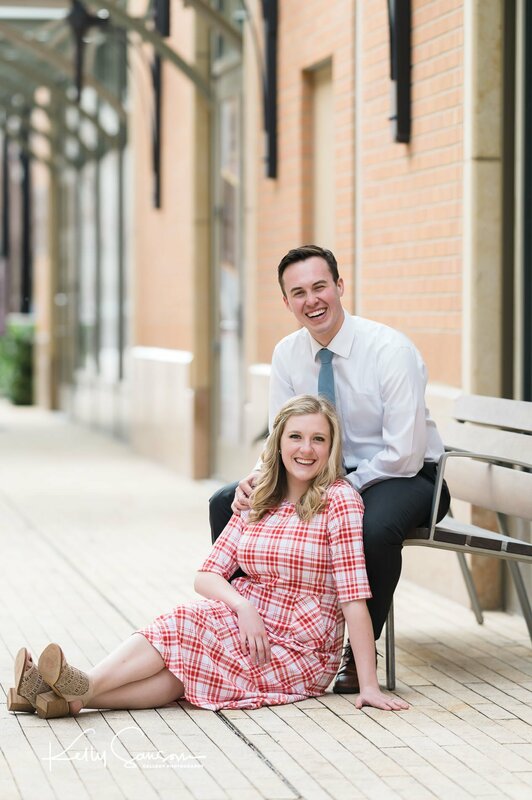 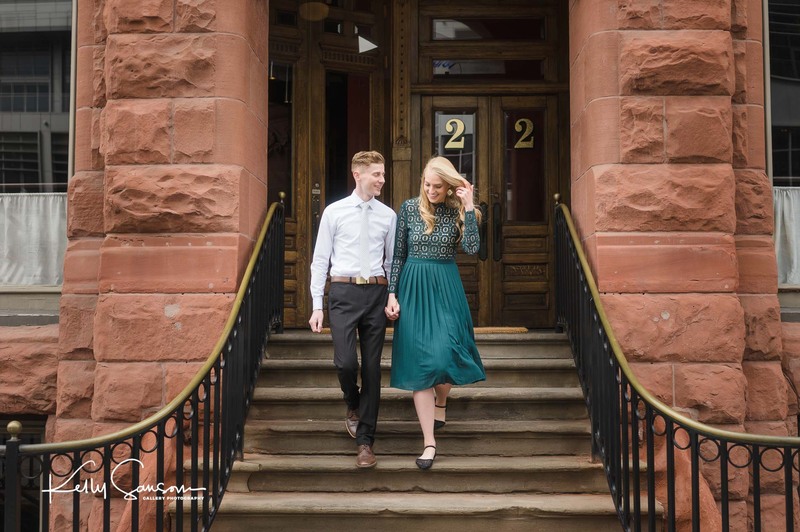 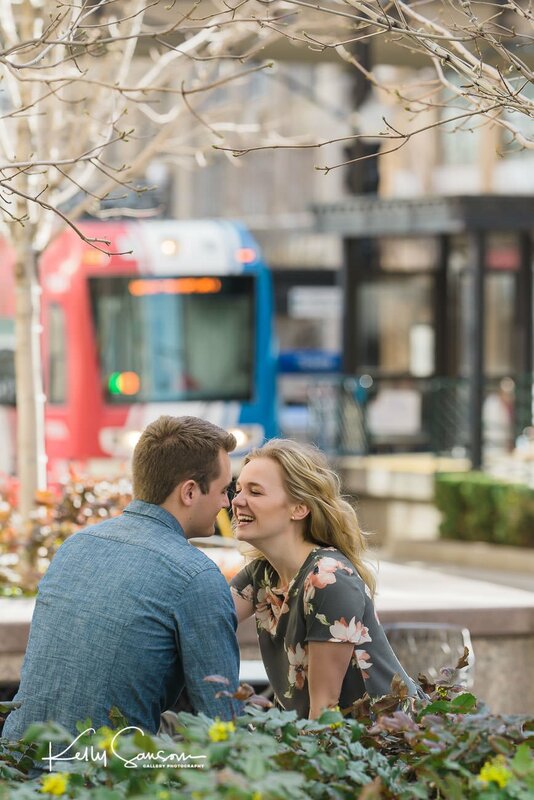 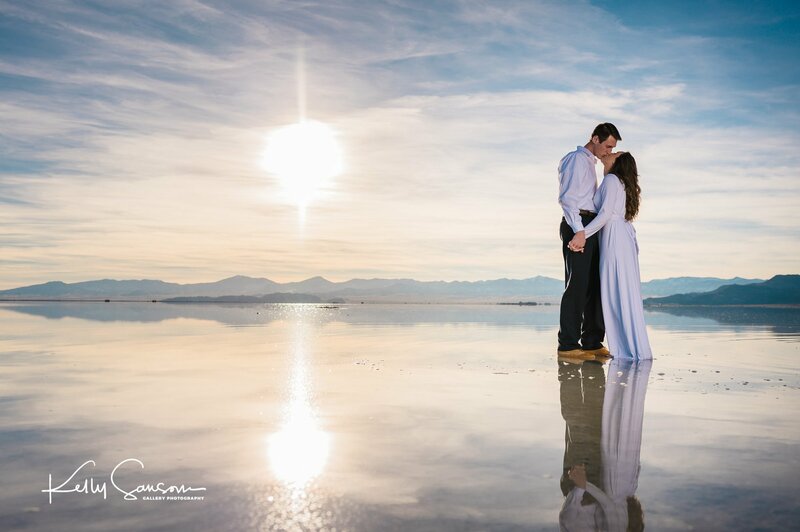 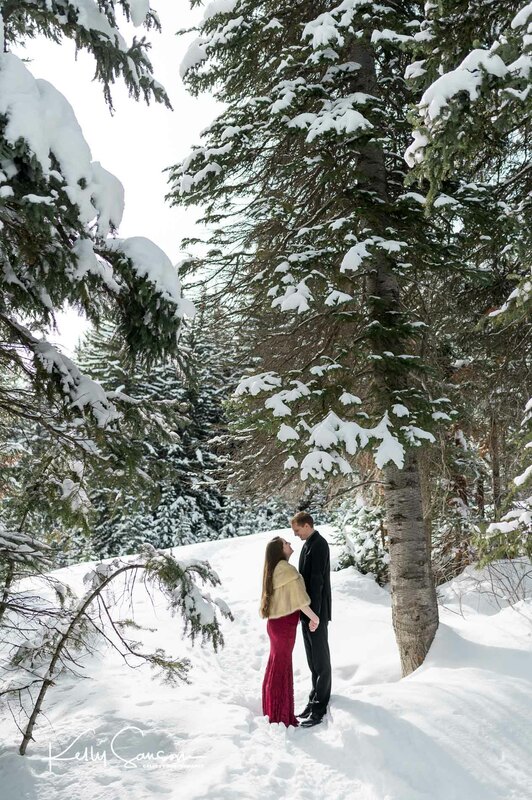 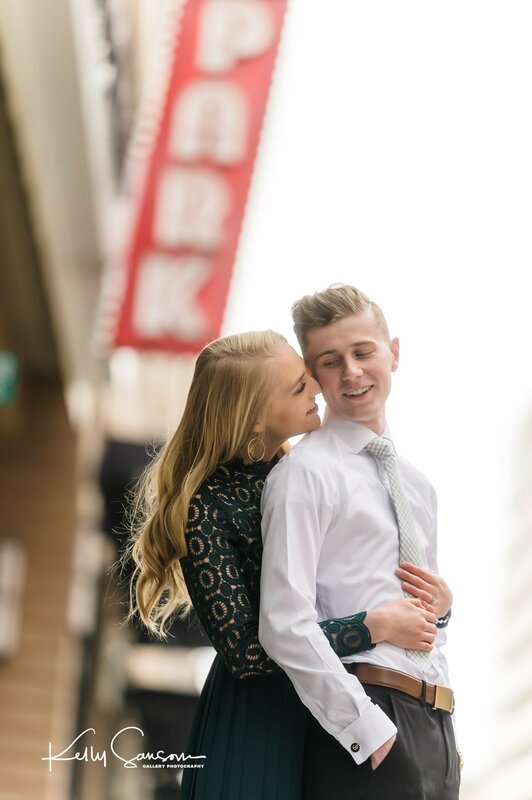 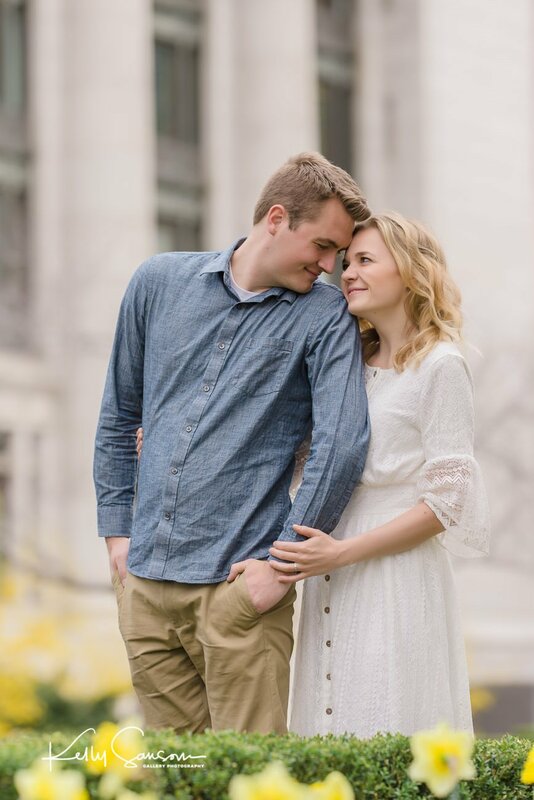 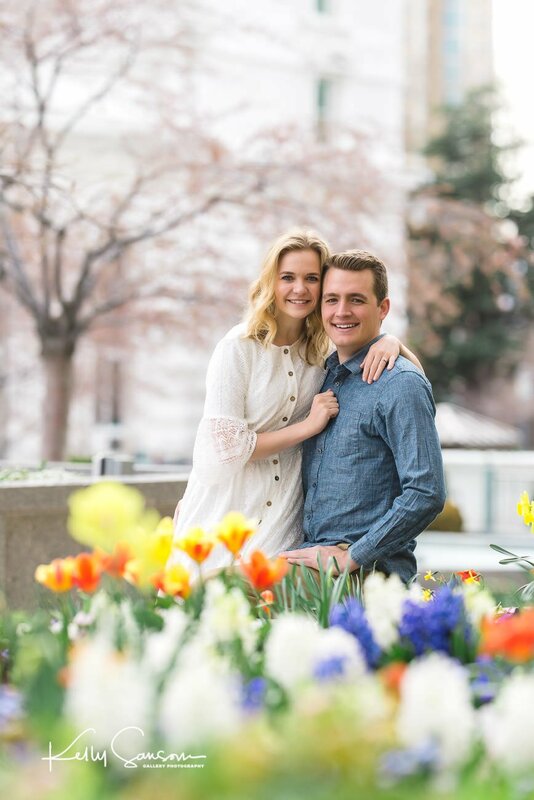 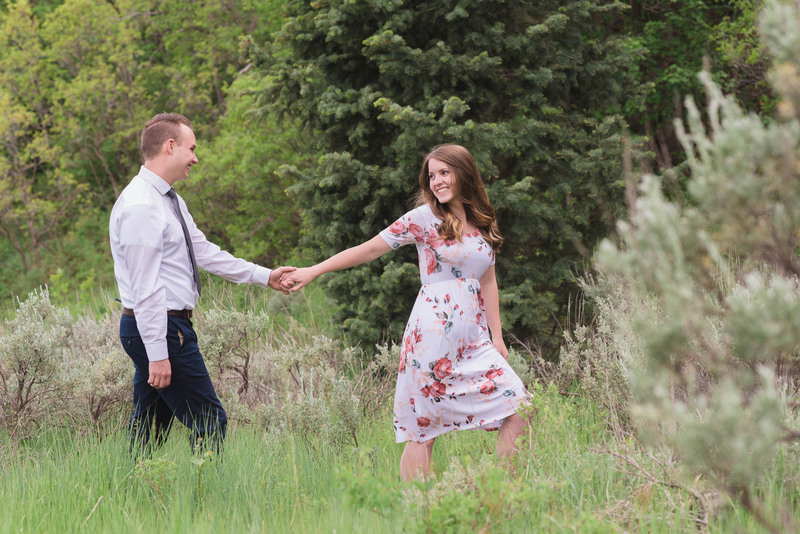 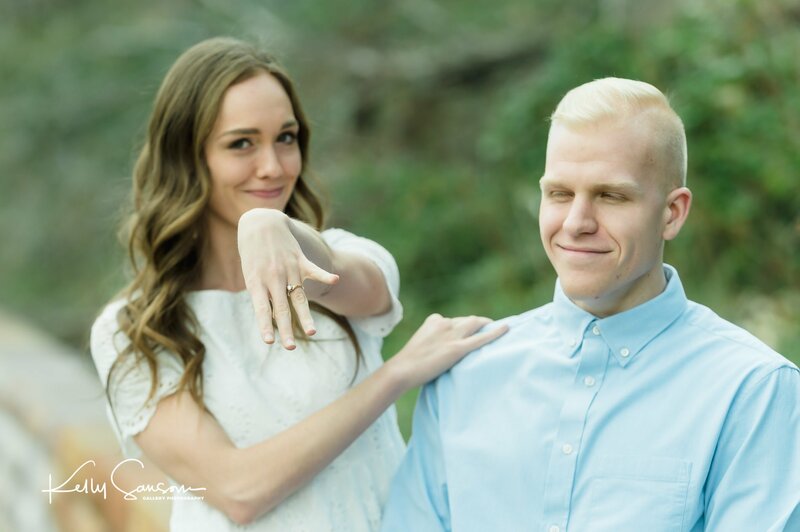 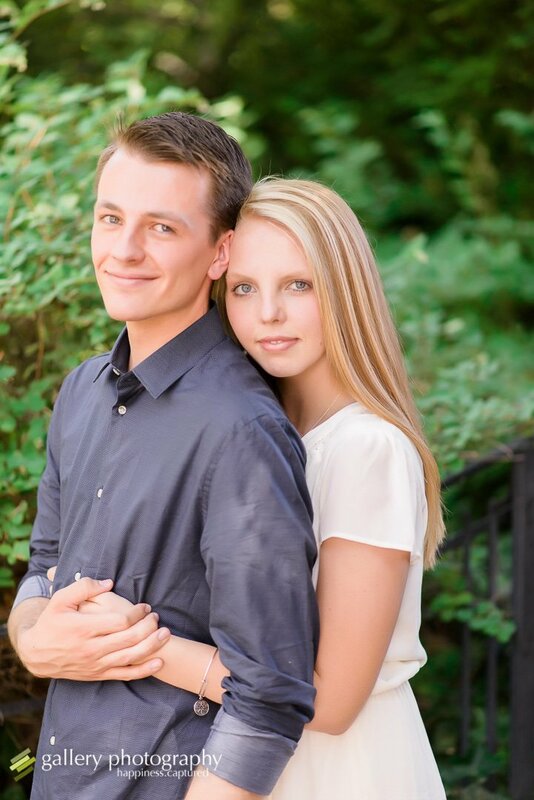 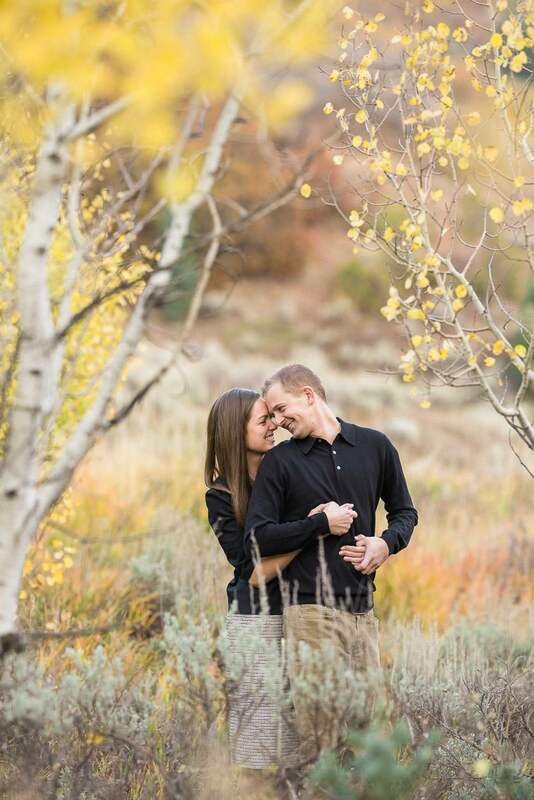 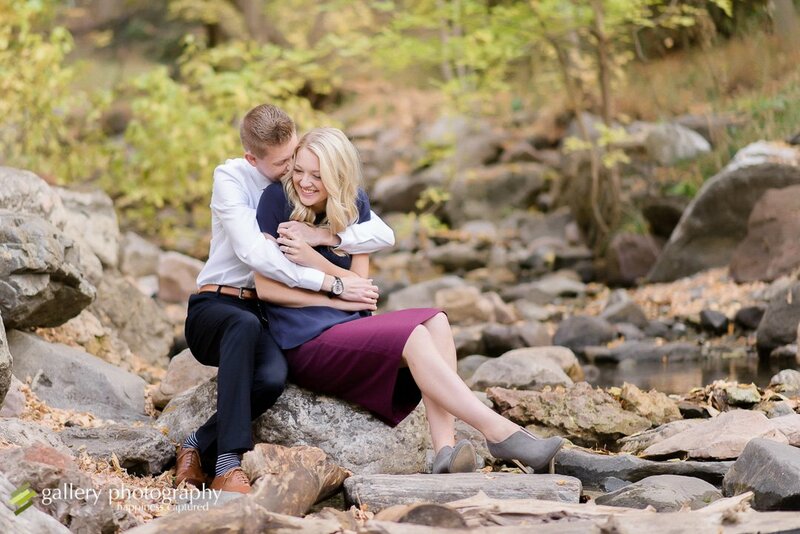 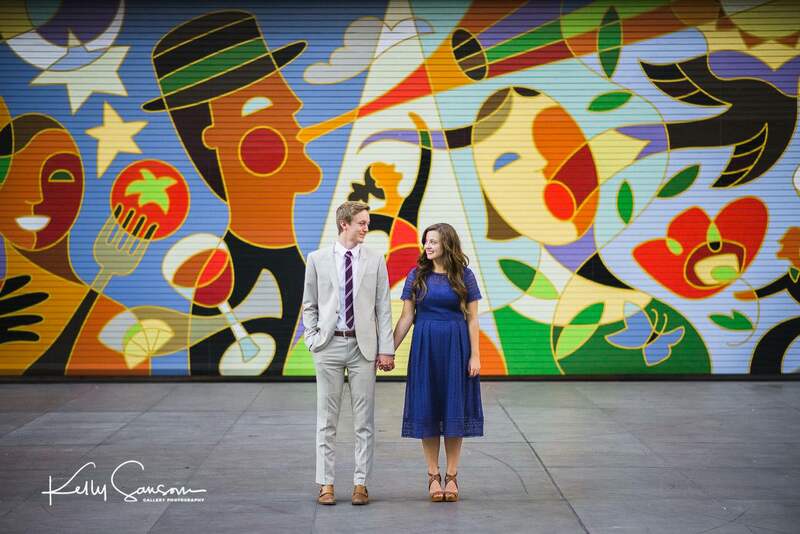 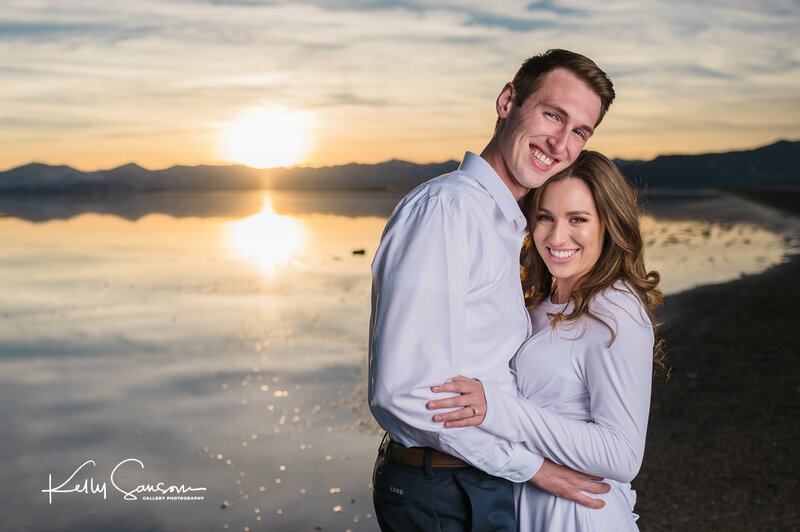 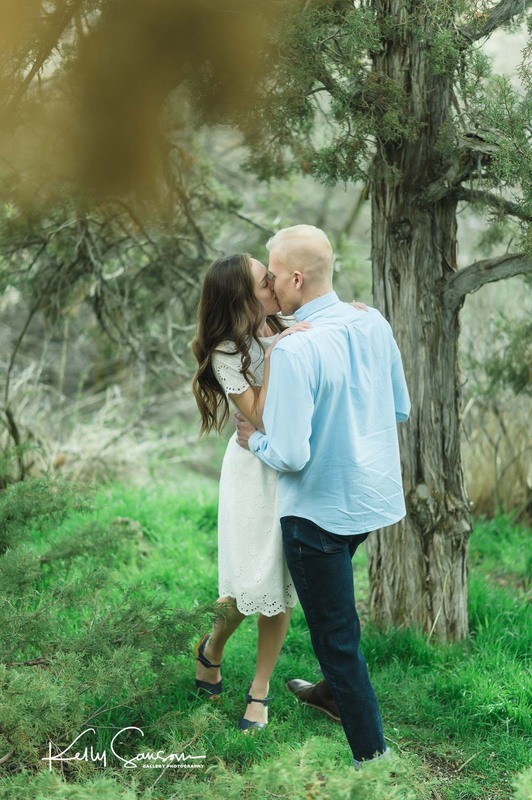 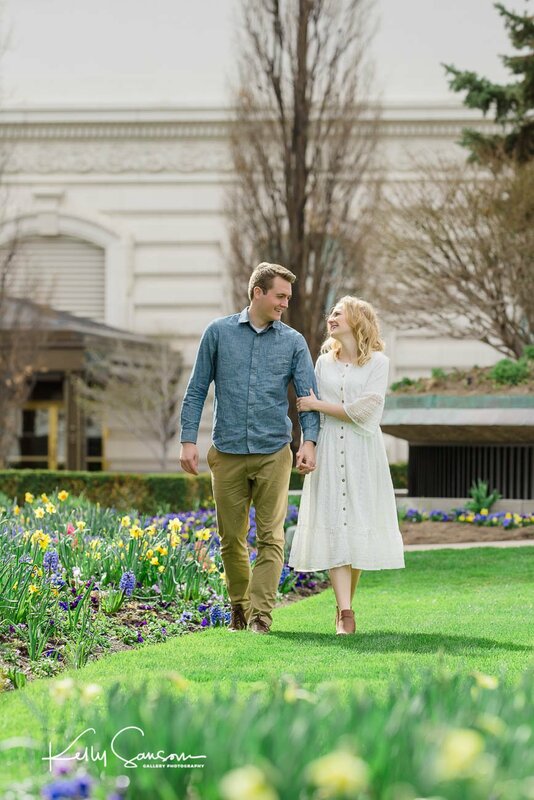 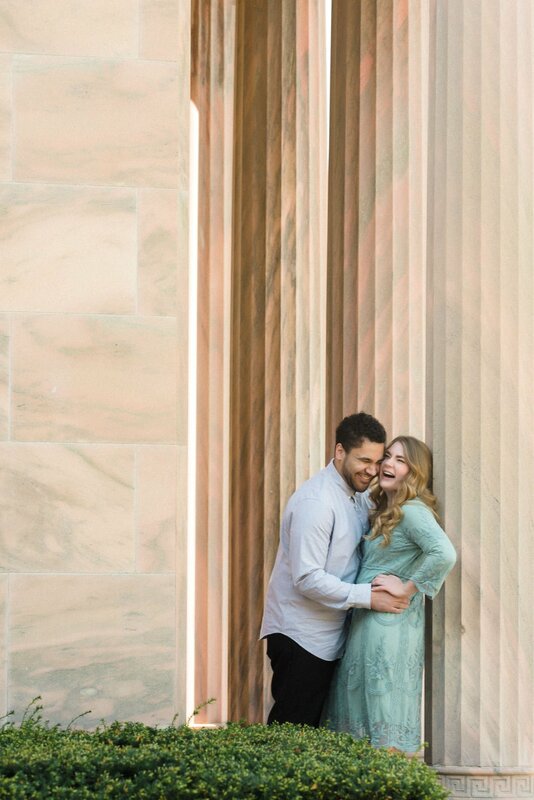 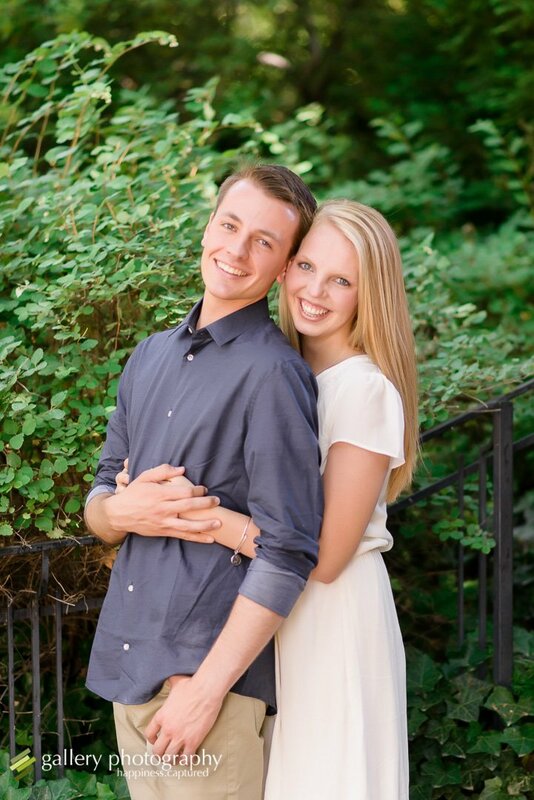 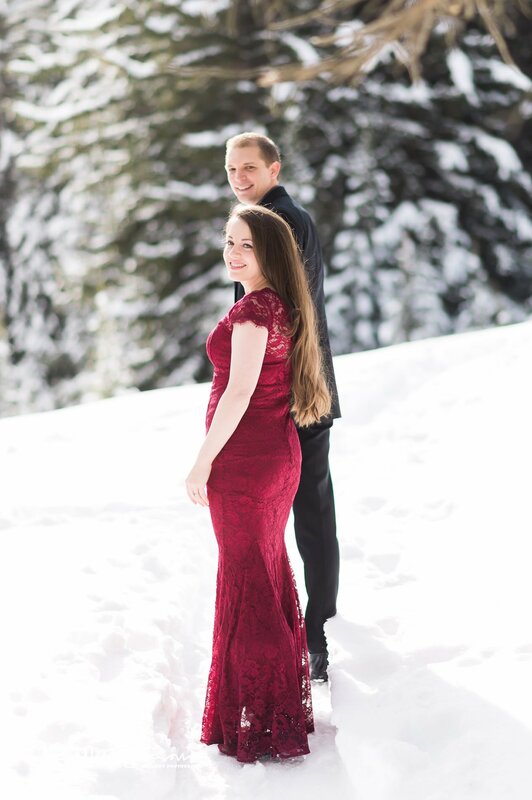 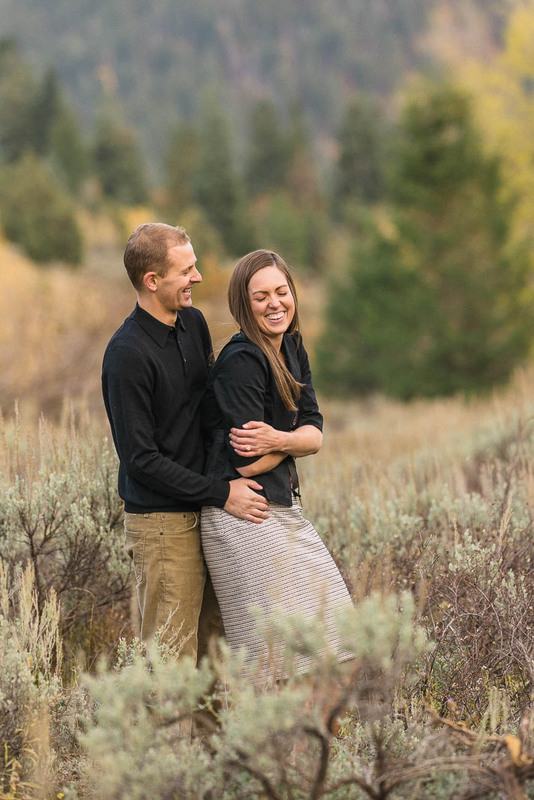 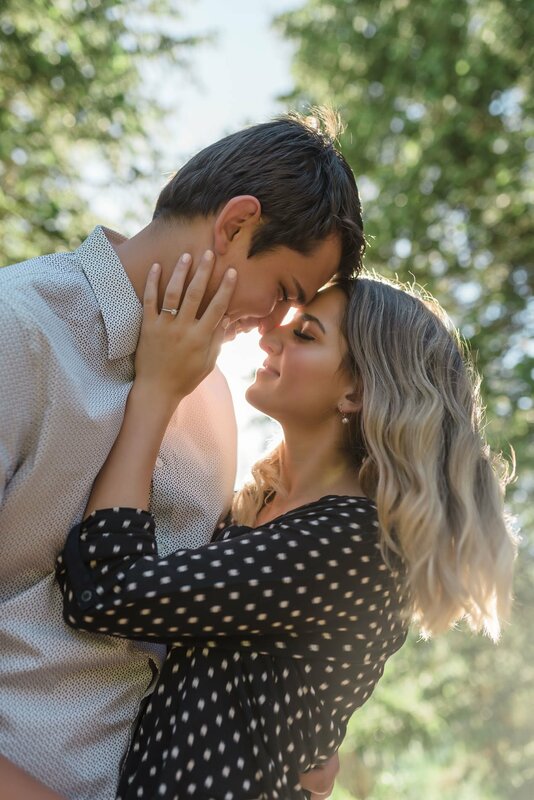 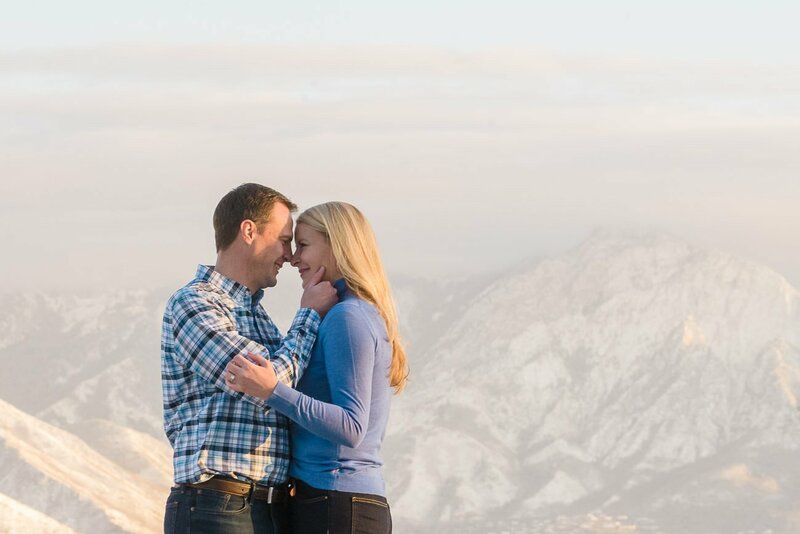 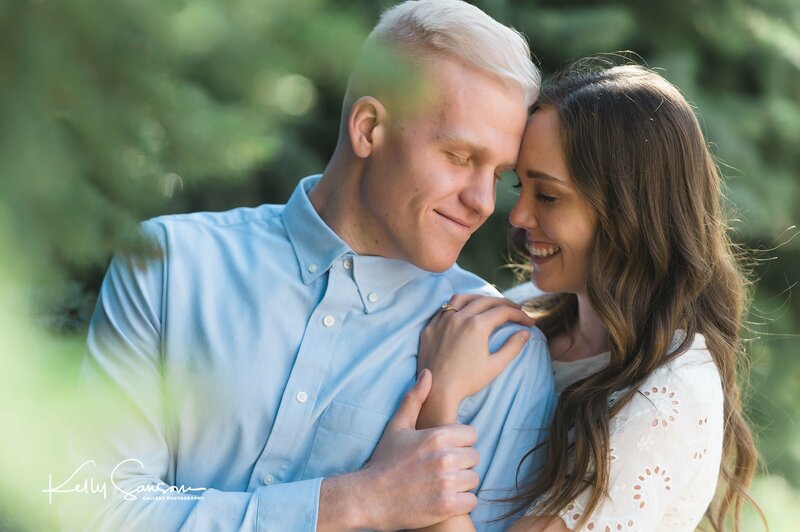 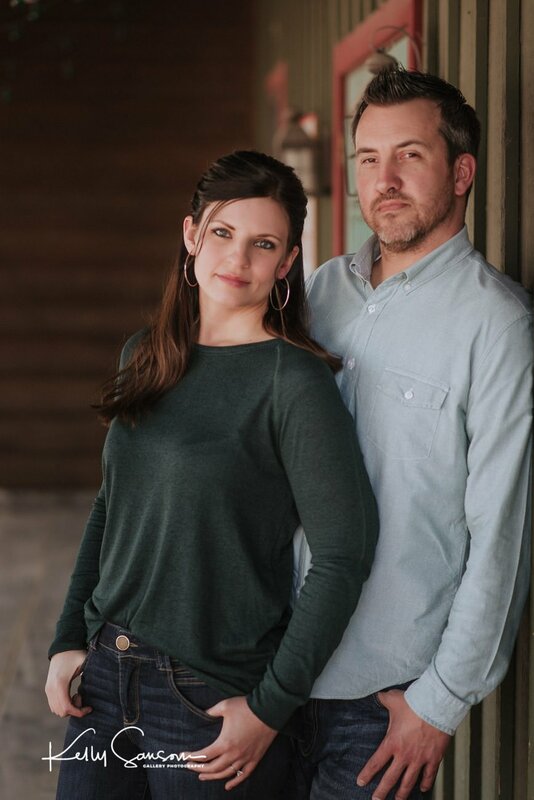 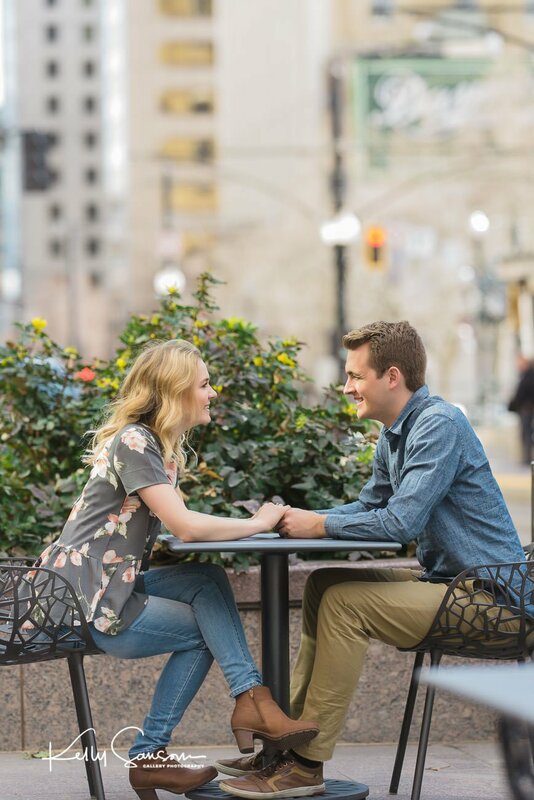 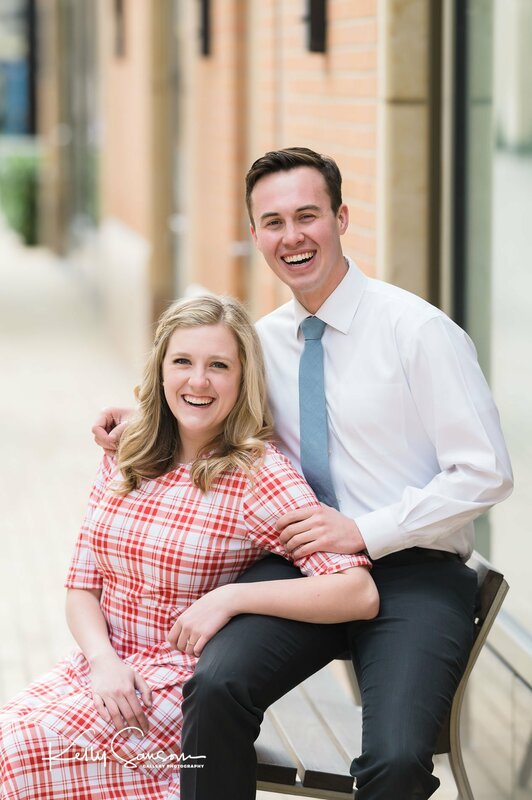 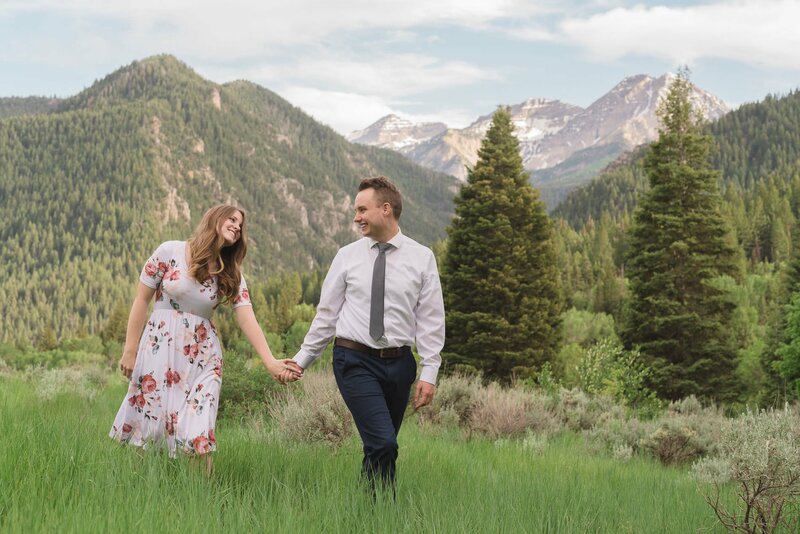 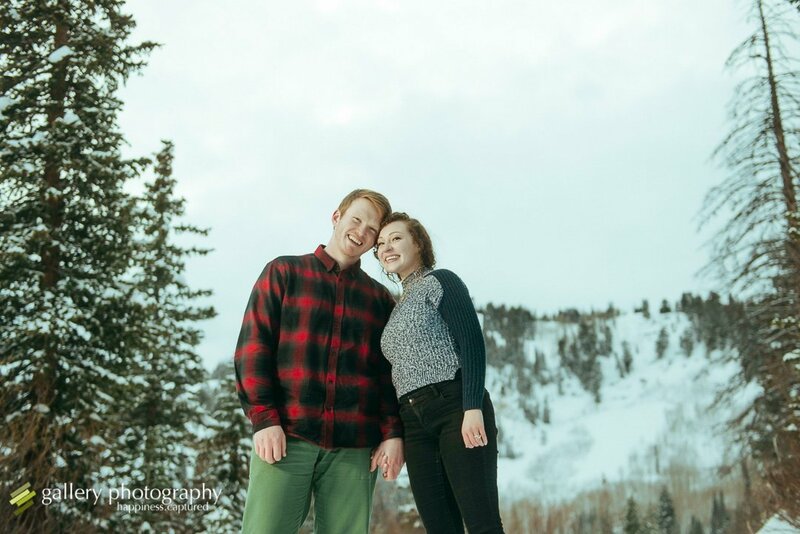 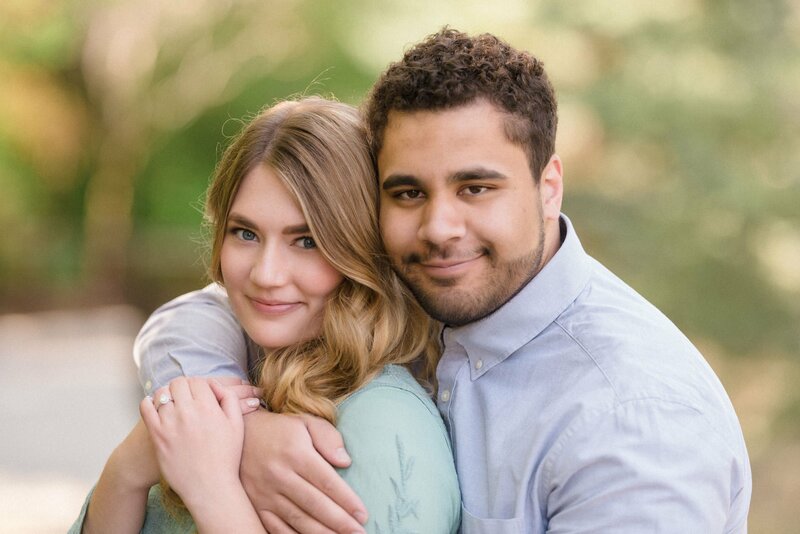 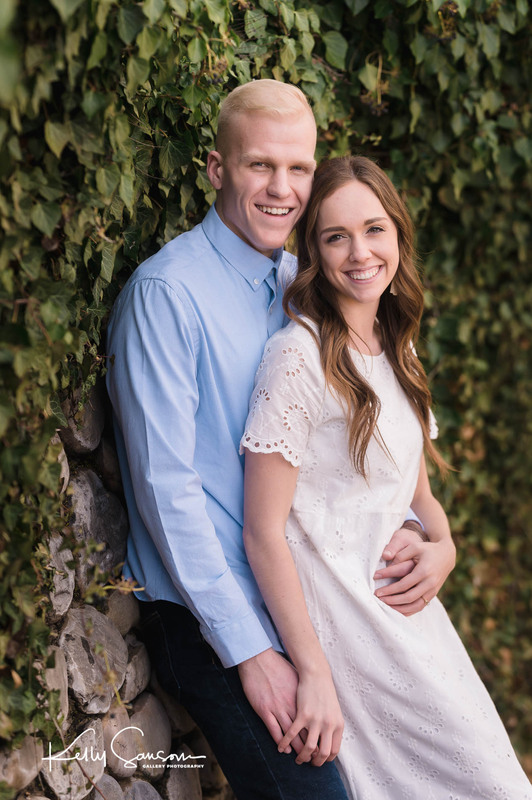 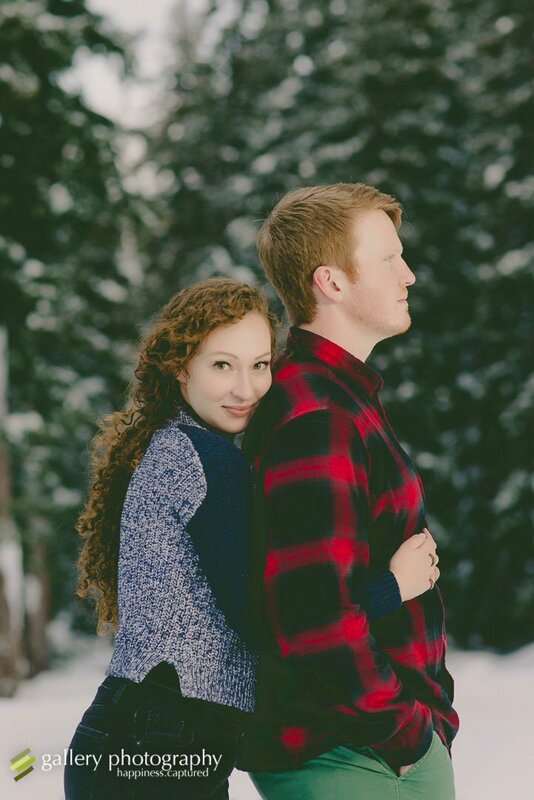 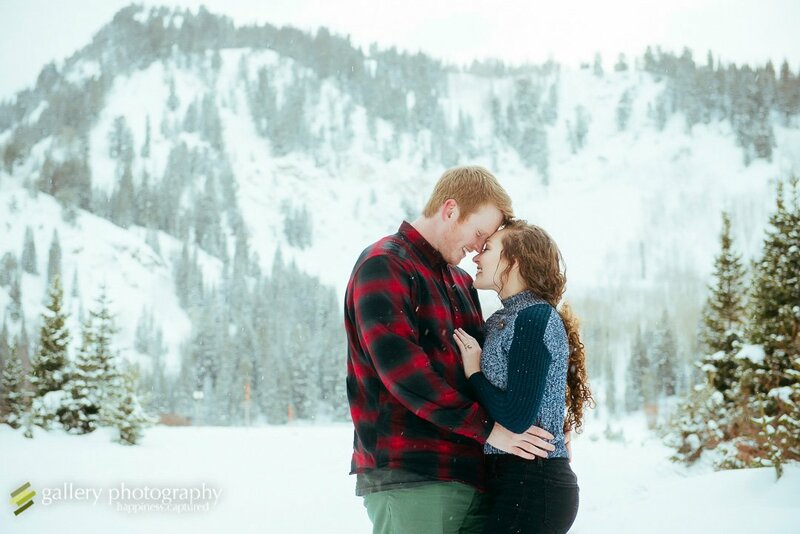 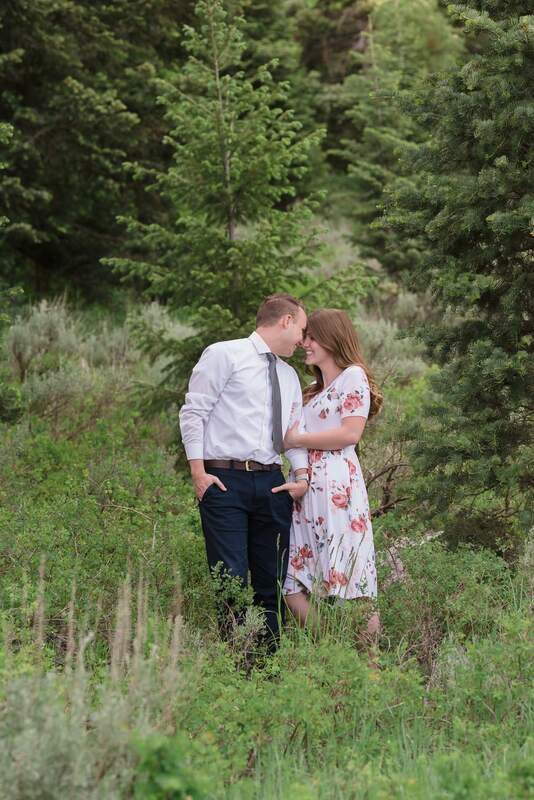 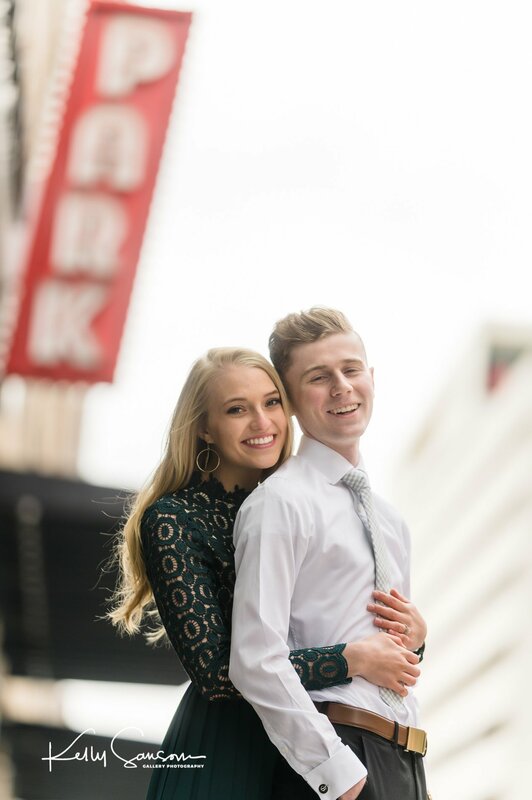 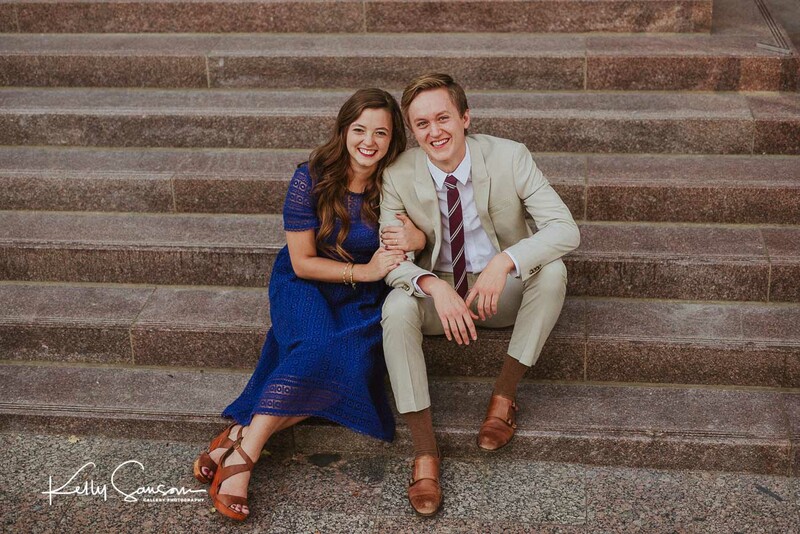 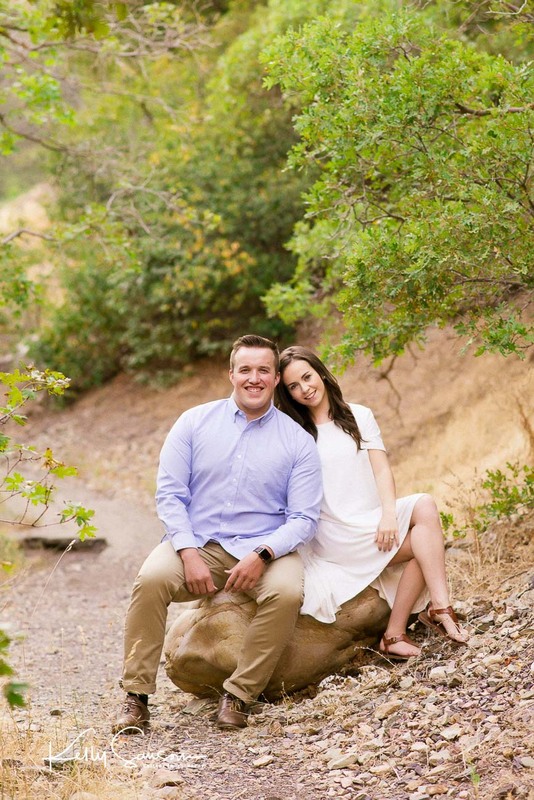 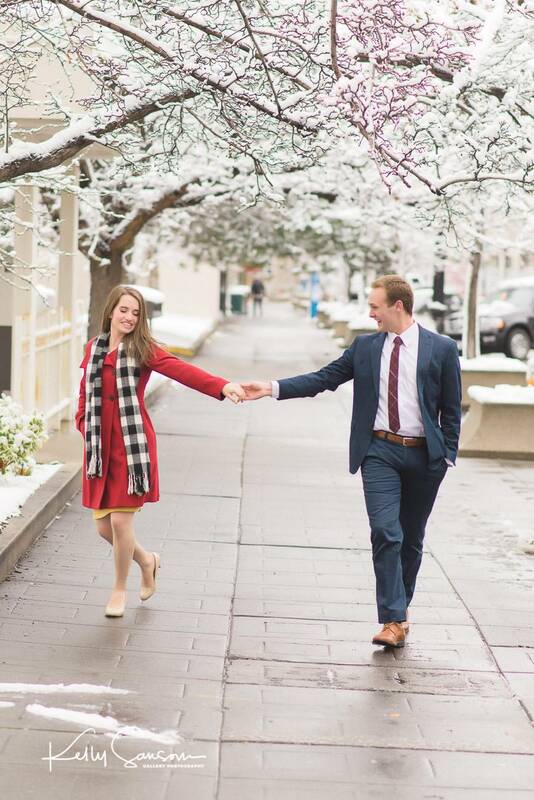 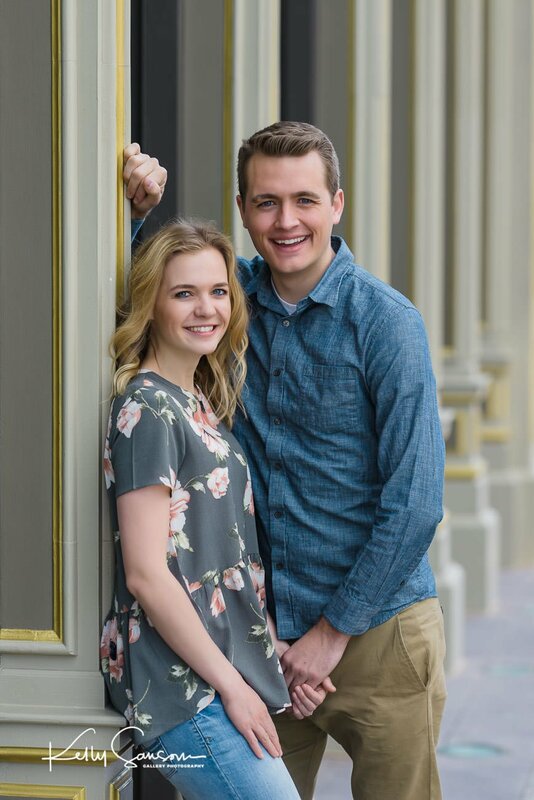 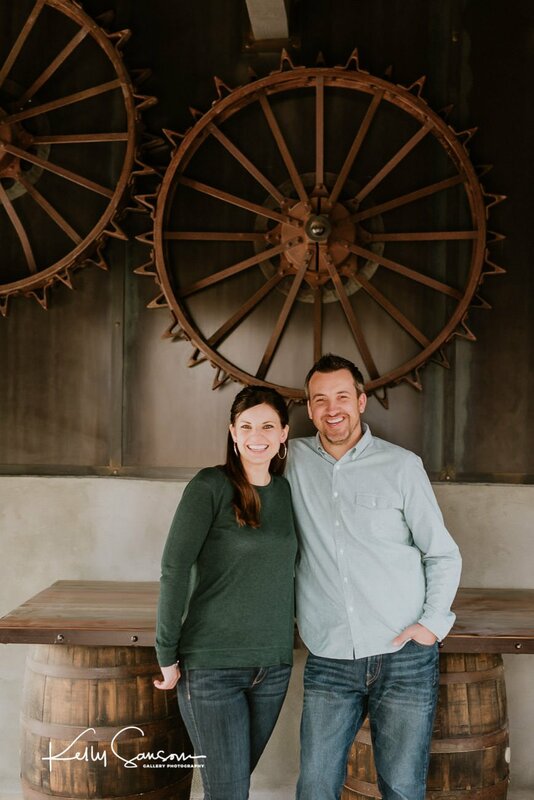 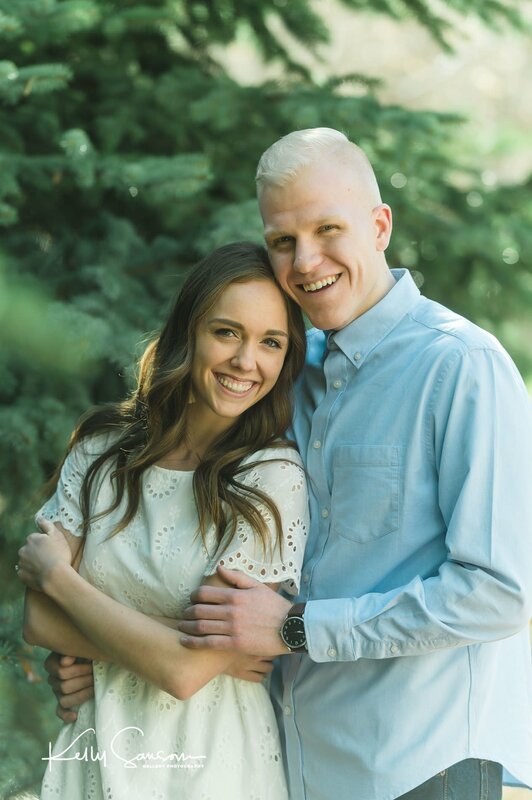 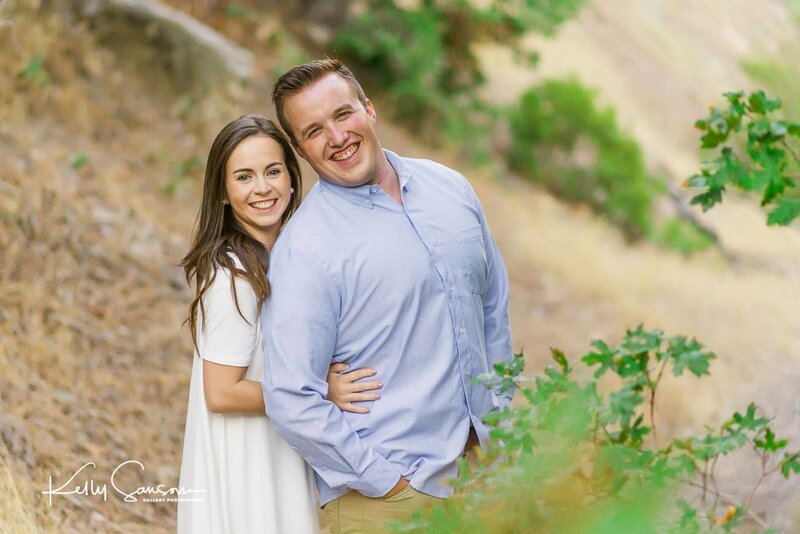 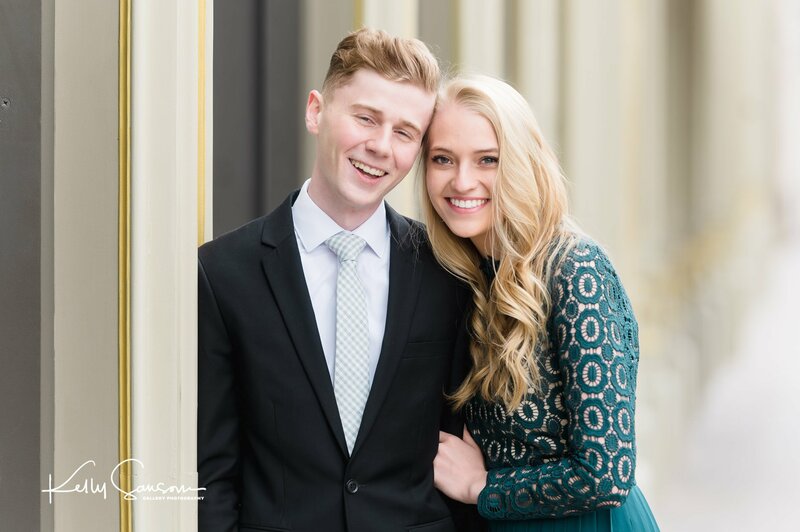 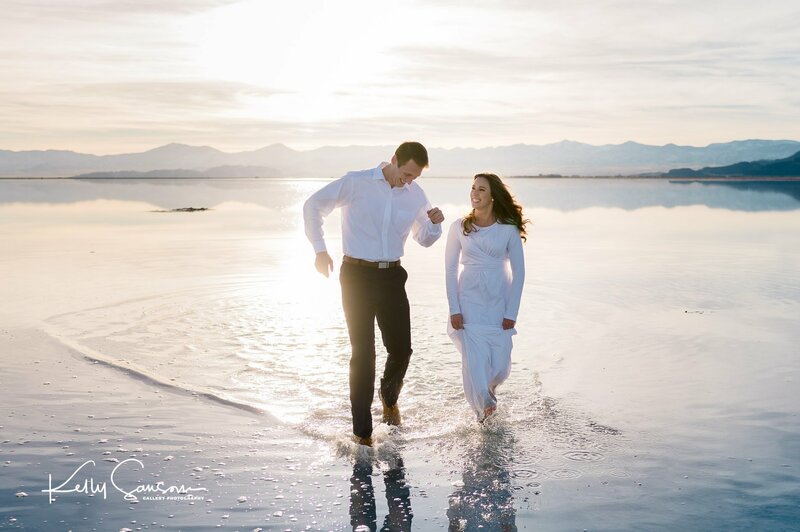 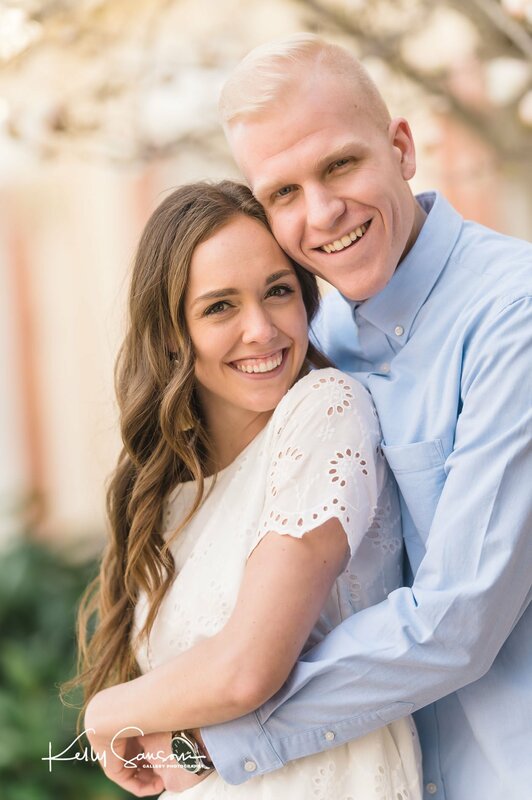 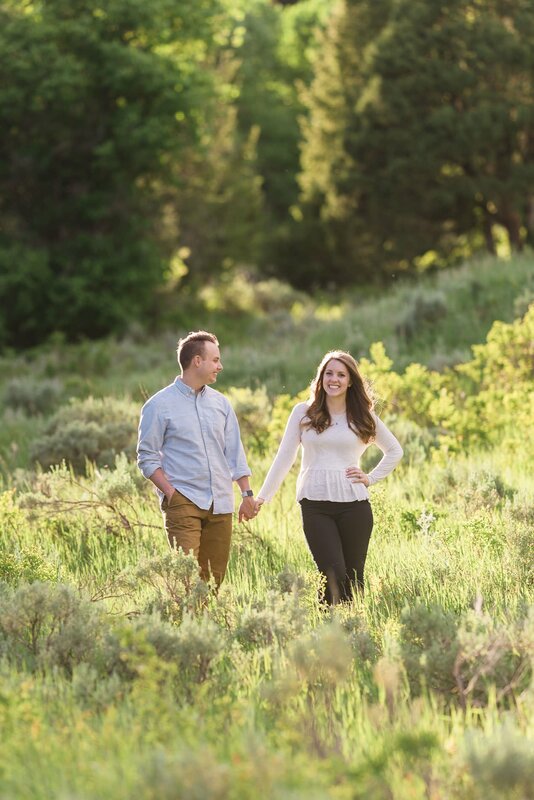 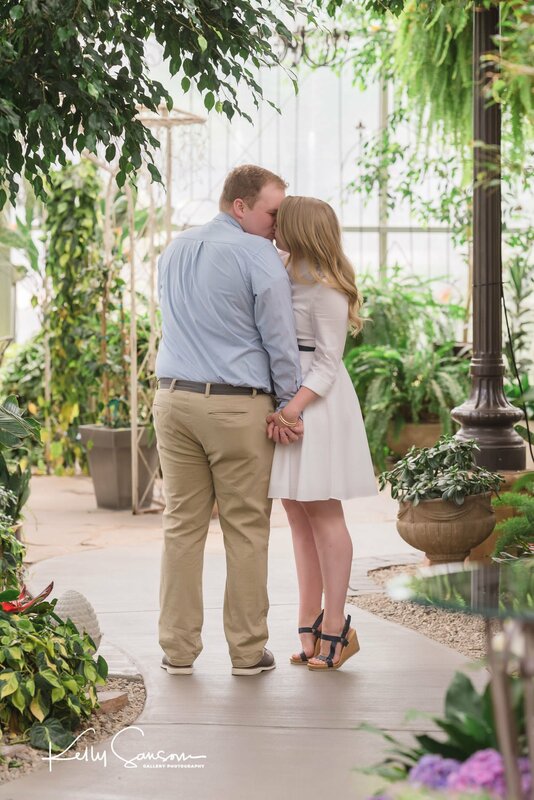 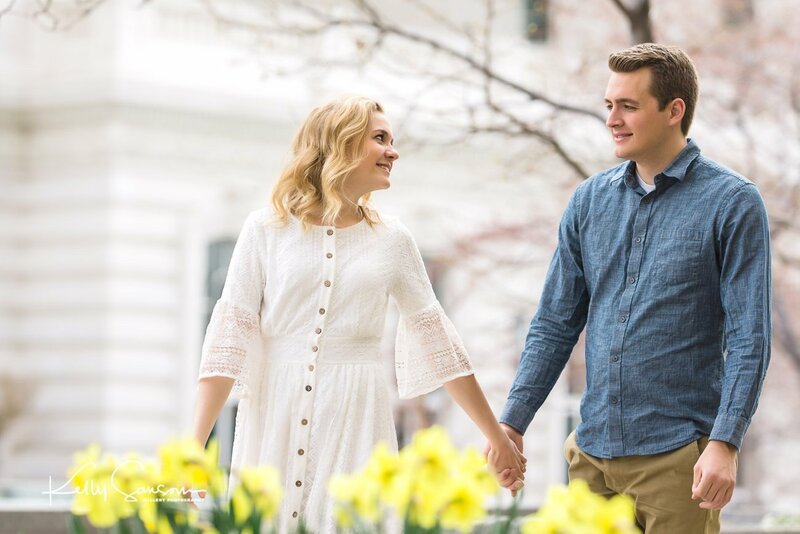 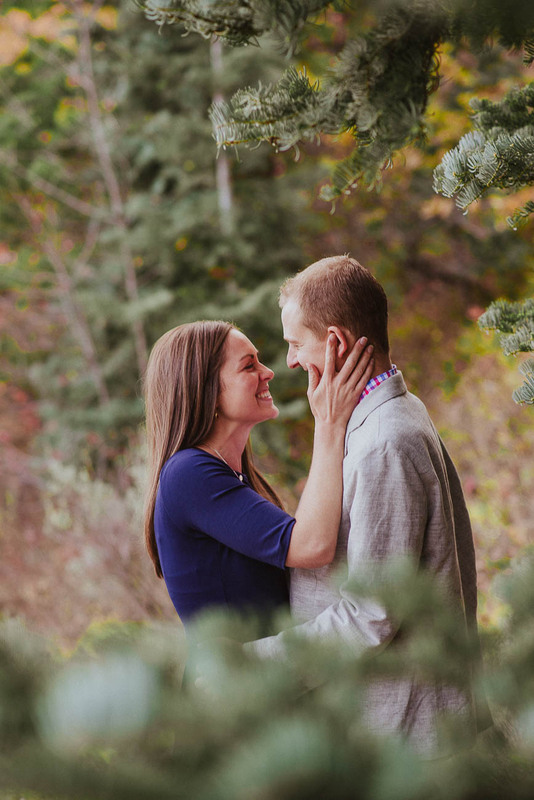 Just timeless Utah engagement photography that you will love for the rest of your lives together. 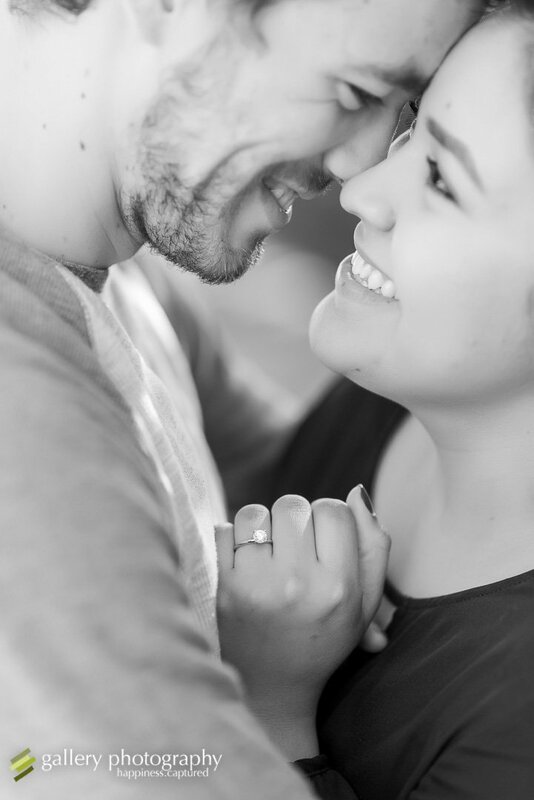 I have been a photographer for a long time and have learned a thing or two about photography. 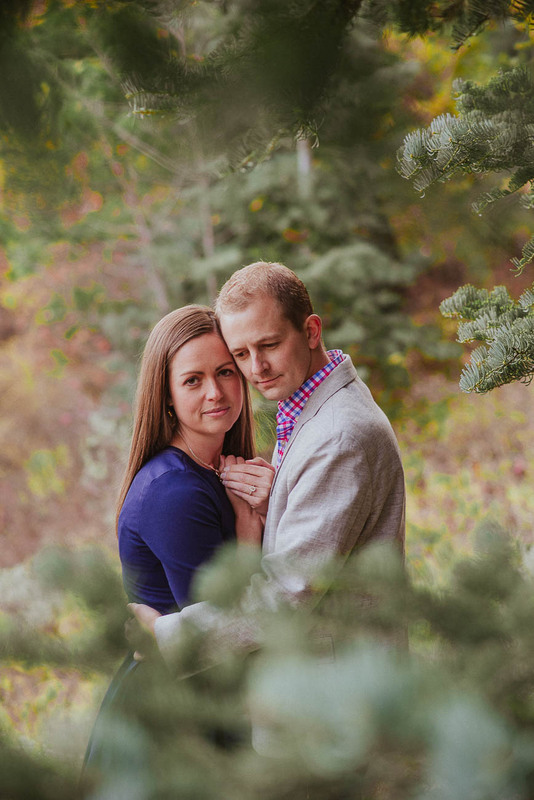 One of the biggest things I have learned is that men do not like having their picture taken and have an uncanny ability to look bored and unhappy in photos. 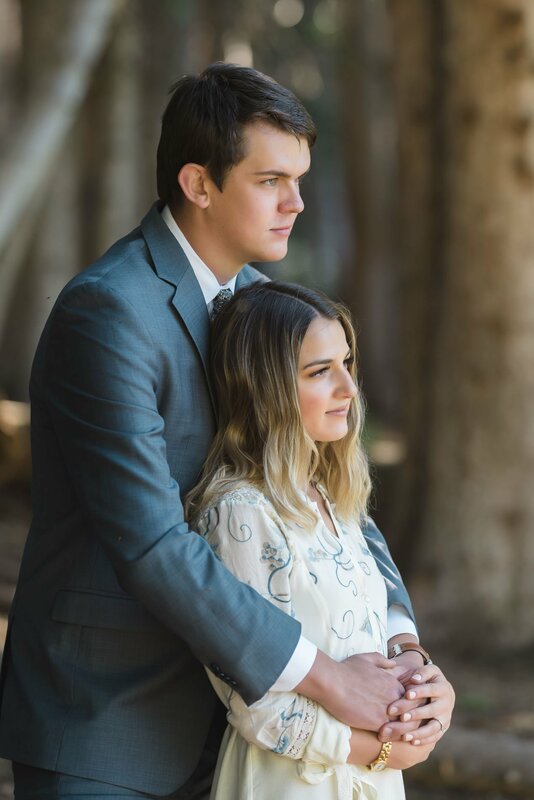 Never fear! 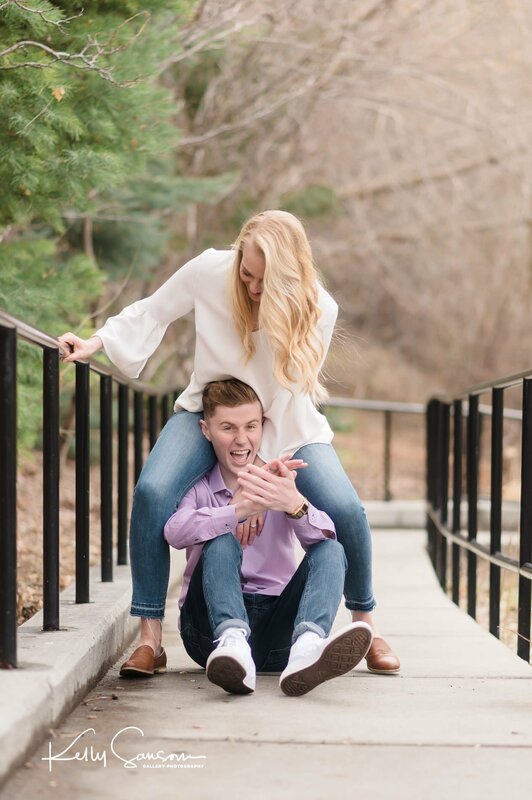 My secret superpower is that ability to get people to feel at ease and comfortable in front of the camera. 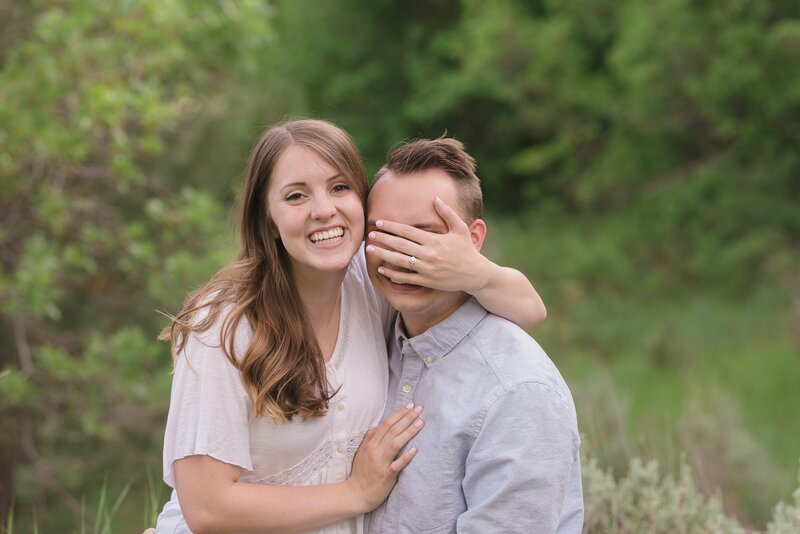 And to even give a natural smile. 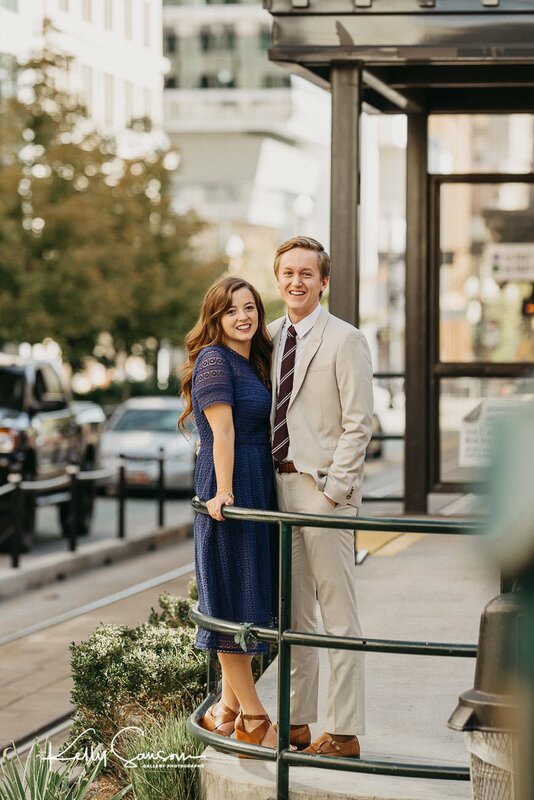 Really. 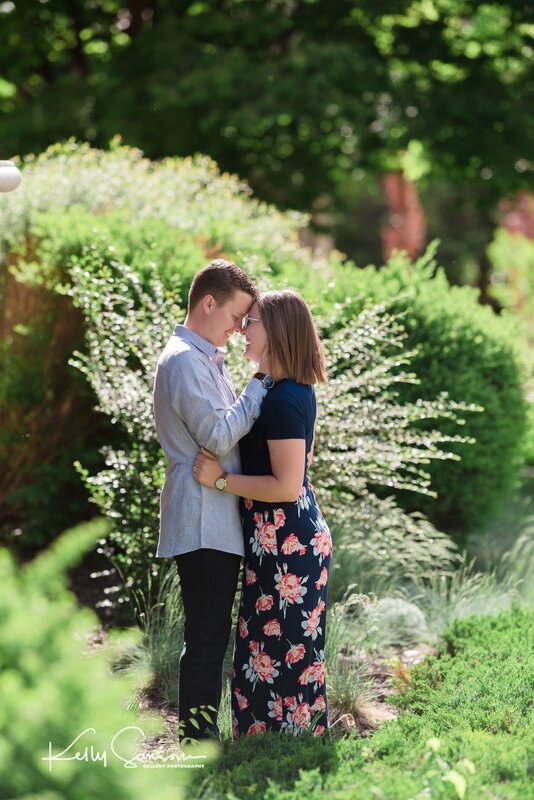 I mean it. 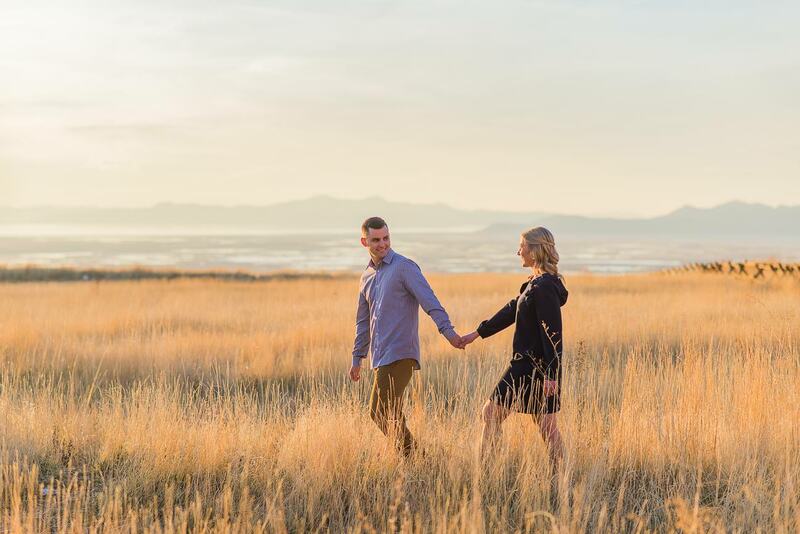 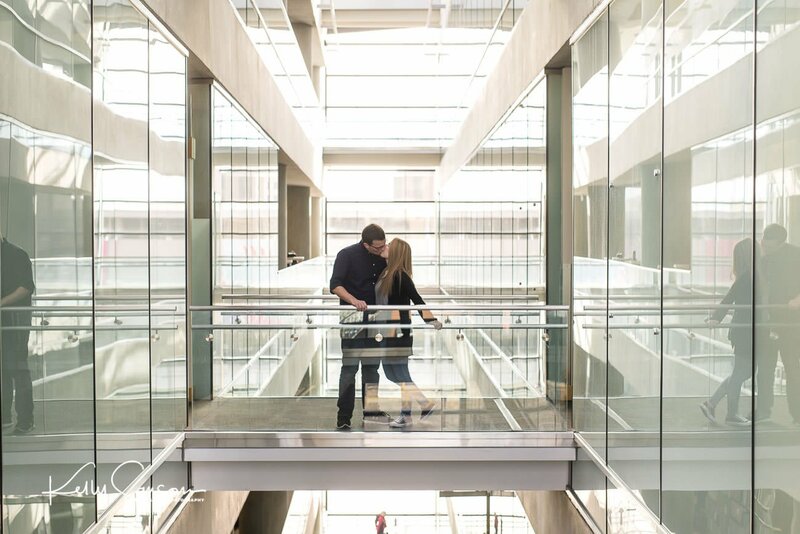 Have you thought about location? 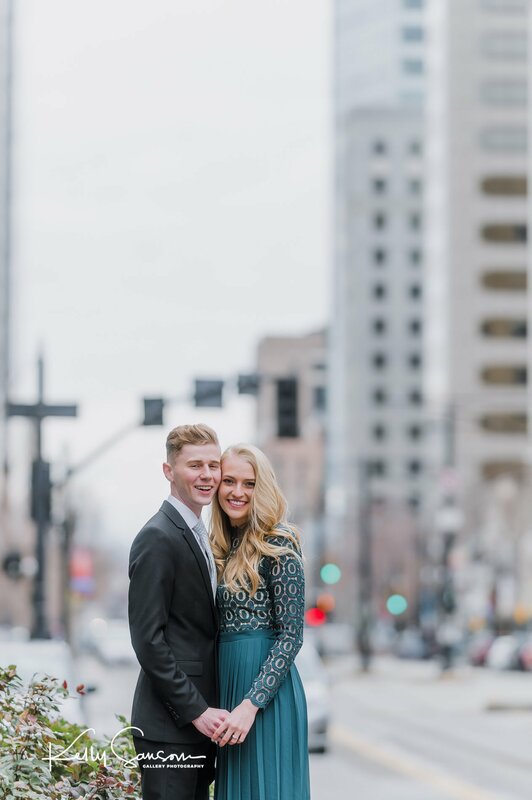 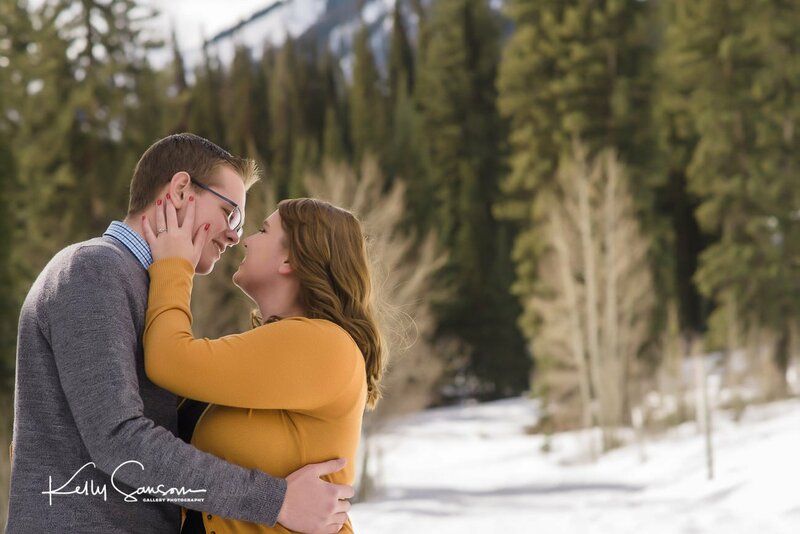 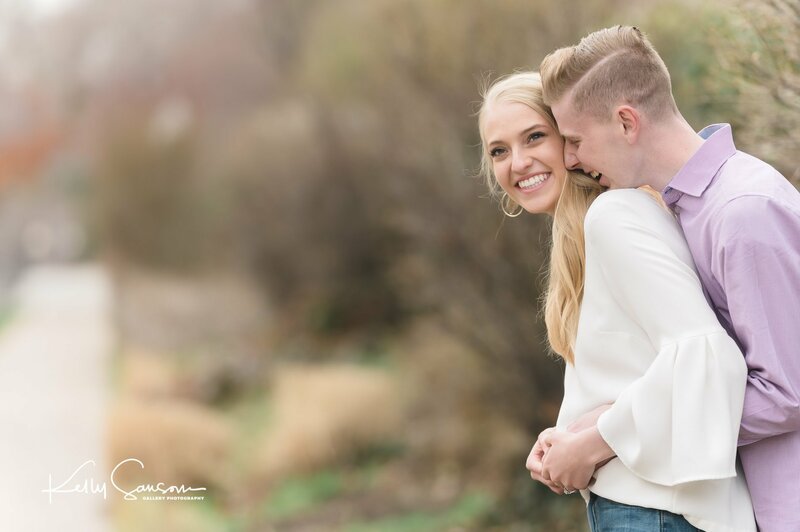 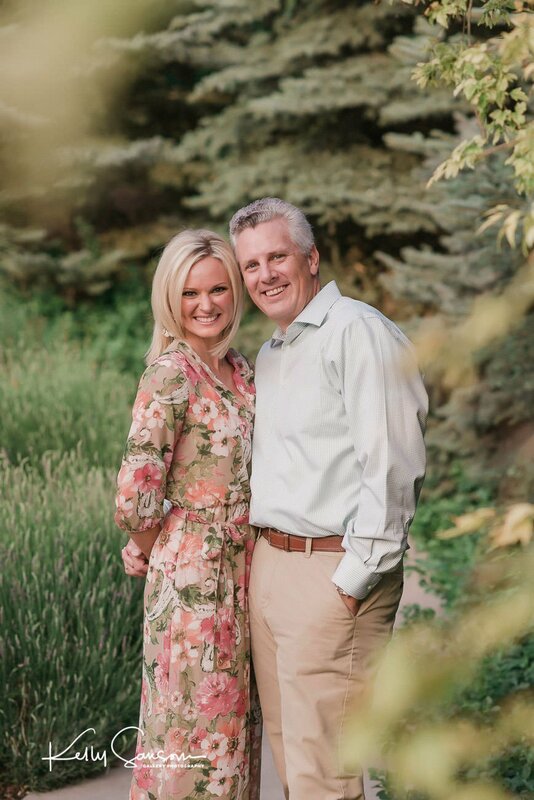 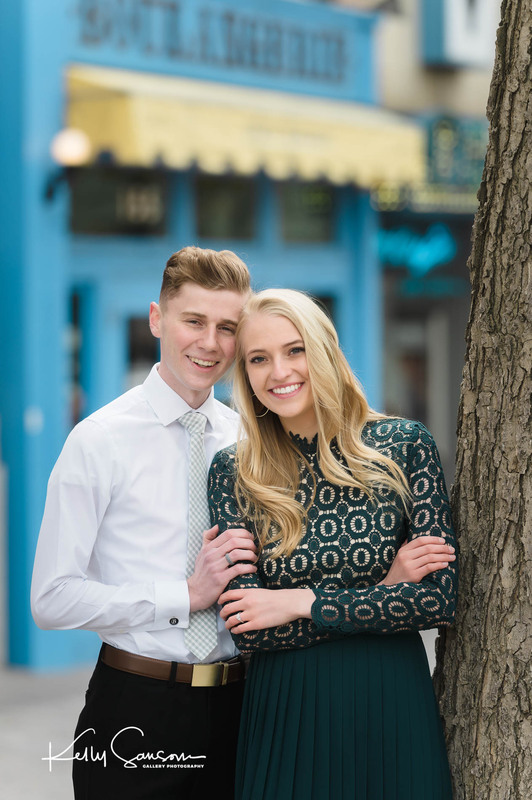 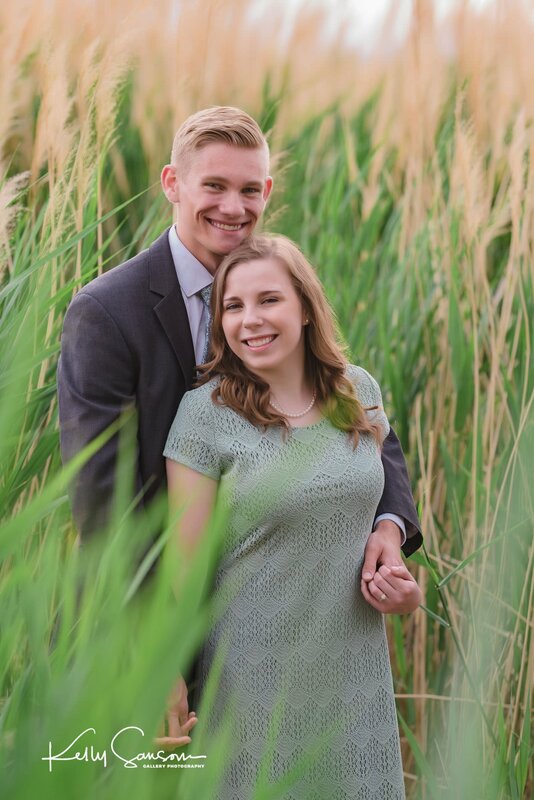 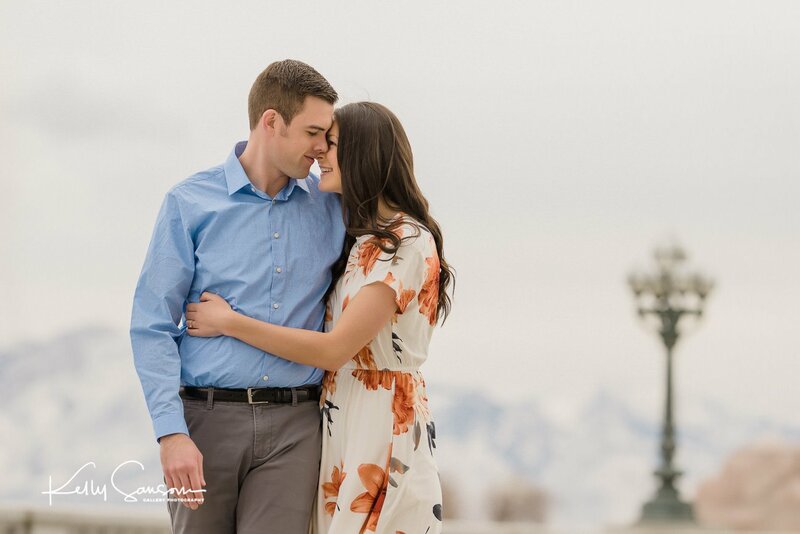 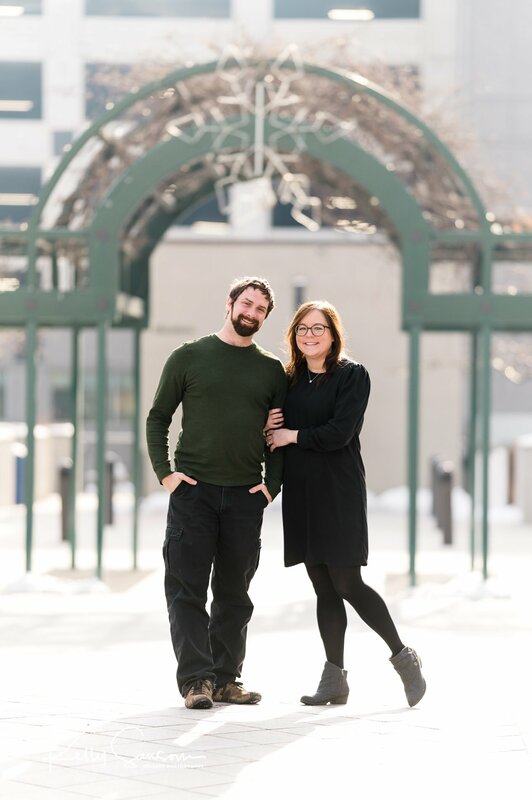 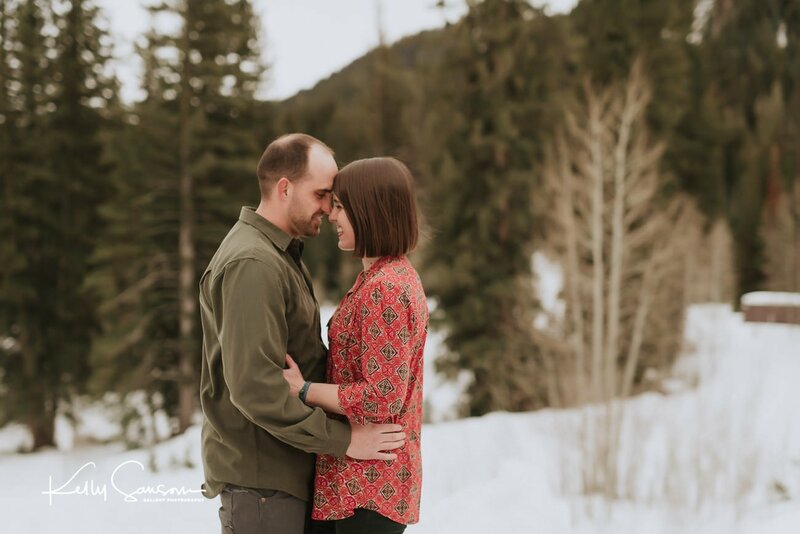 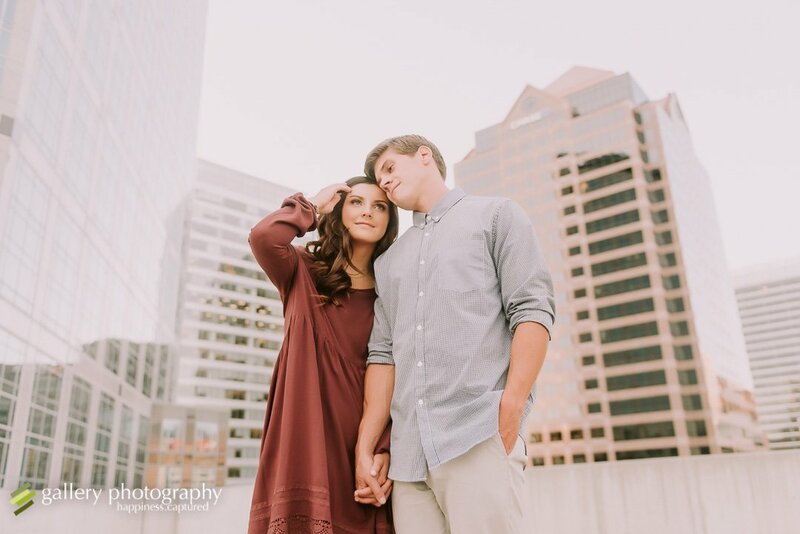 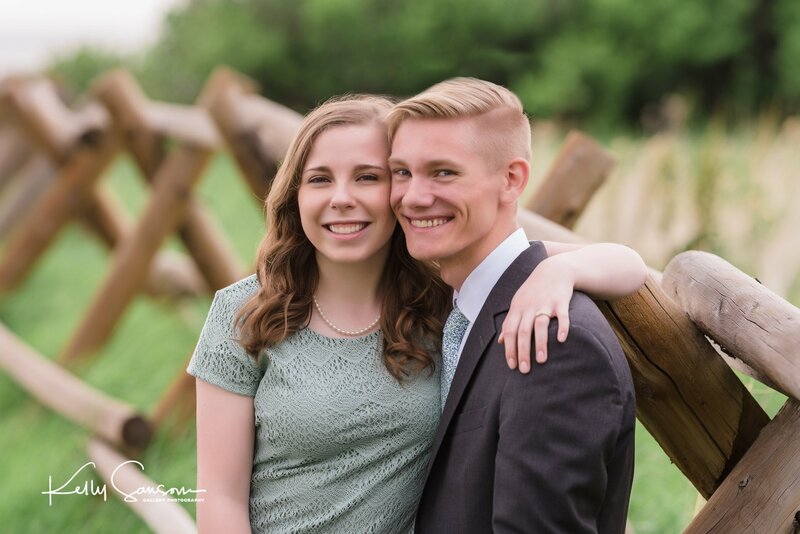 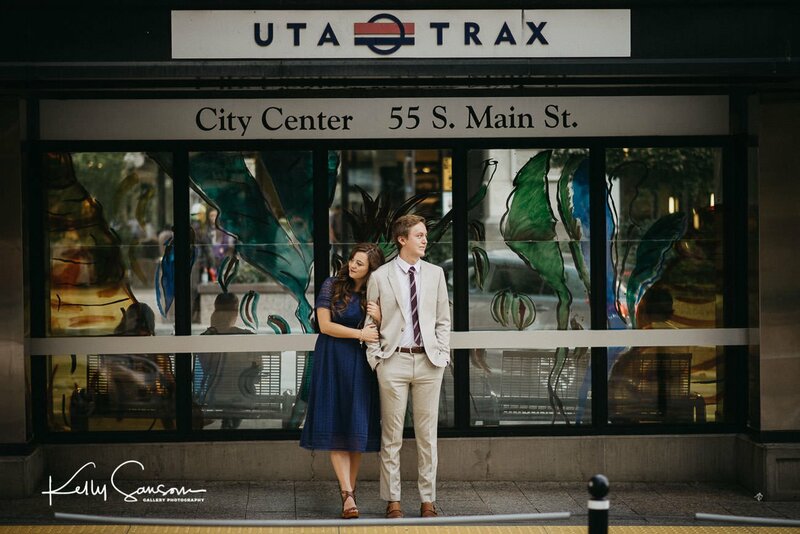 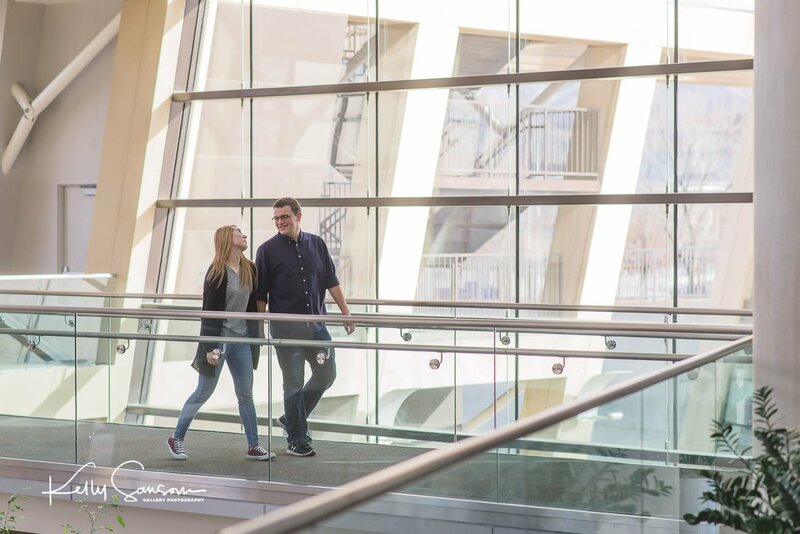 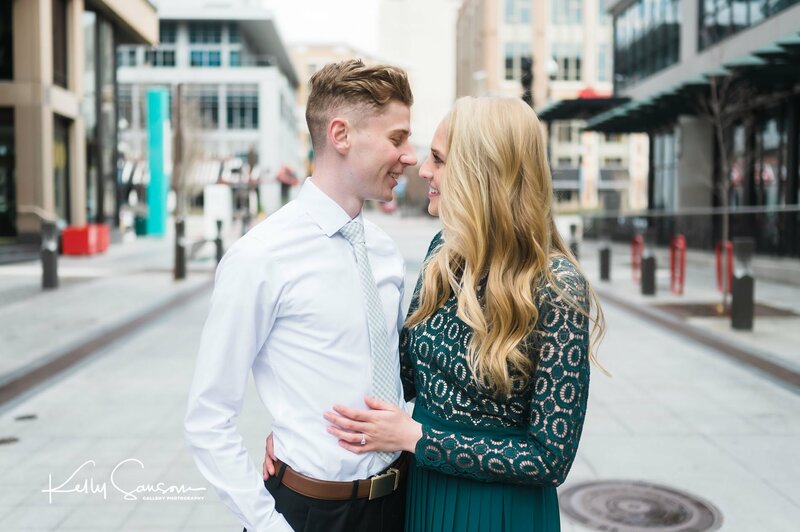 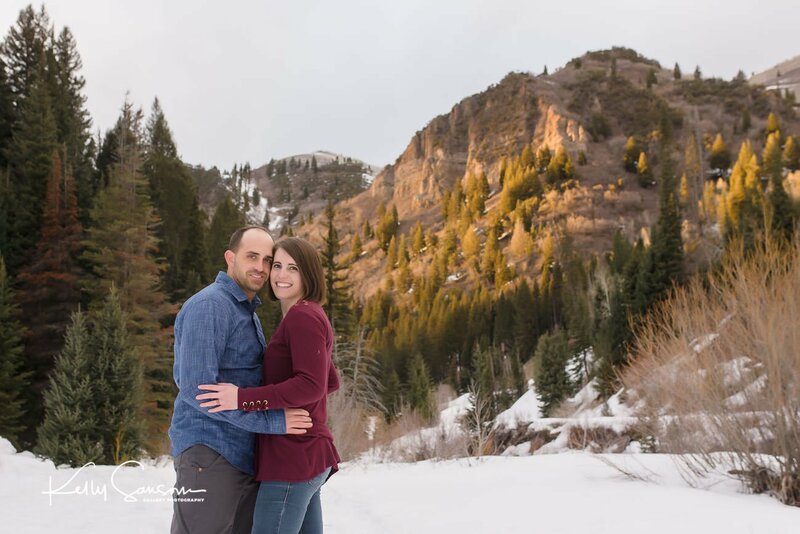 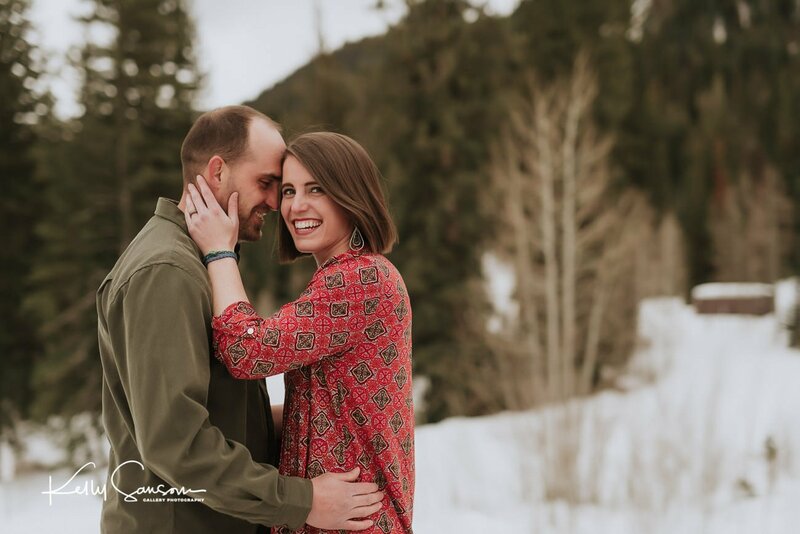 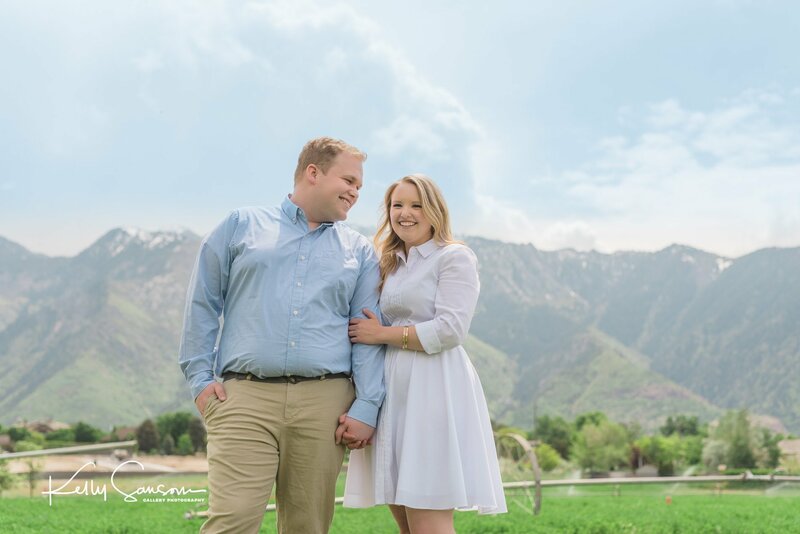 Utah is such a beautiful place for portraits, so whether you are after an urban feel in downtown Salt Lake City, or a mountain feel up in the mountains of American Fork canyon, let’s work together! 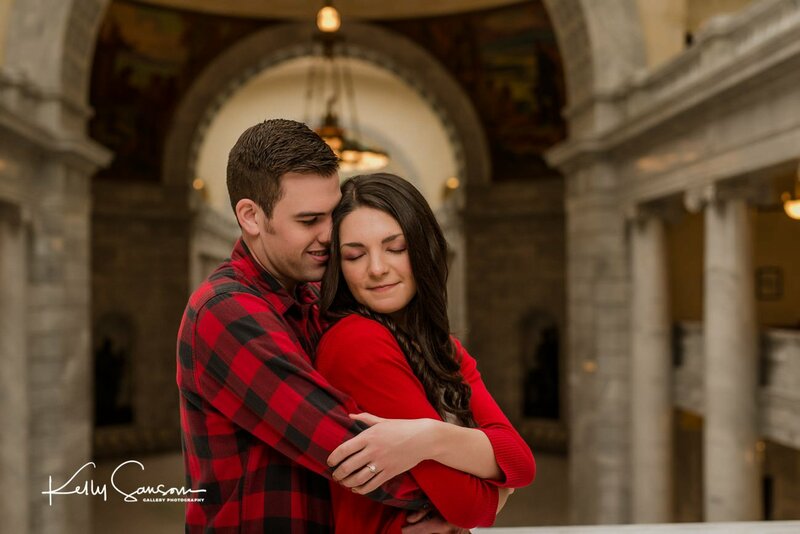 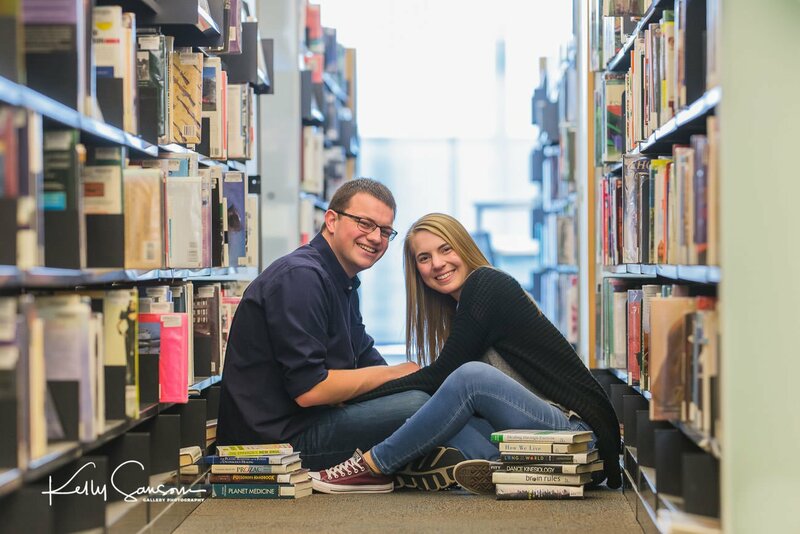 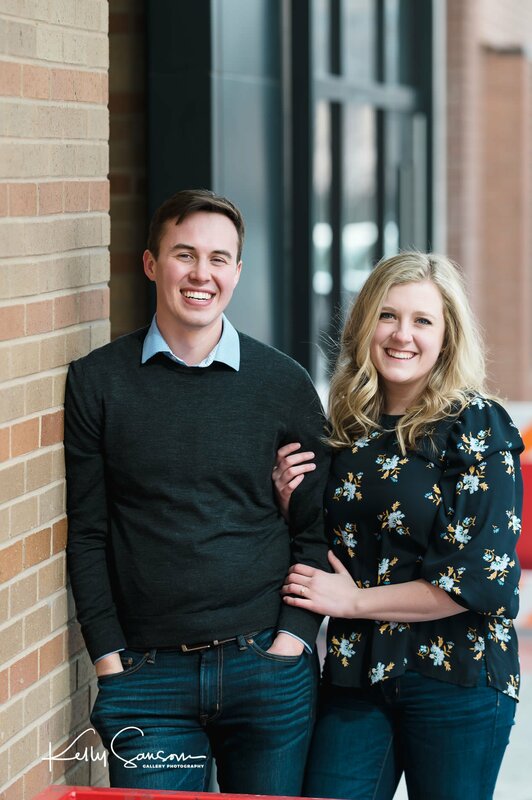 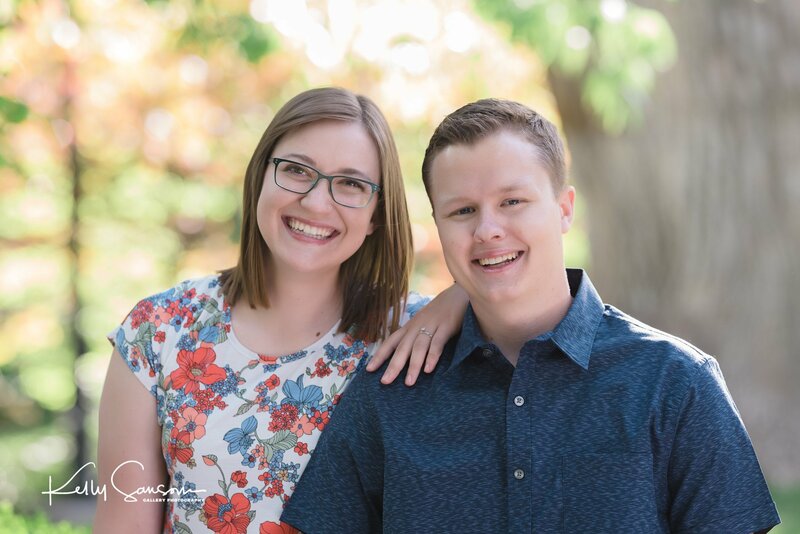 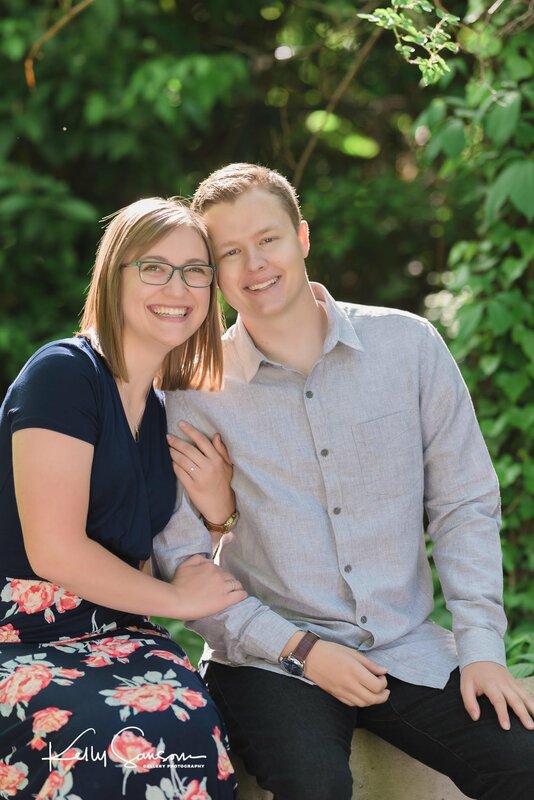 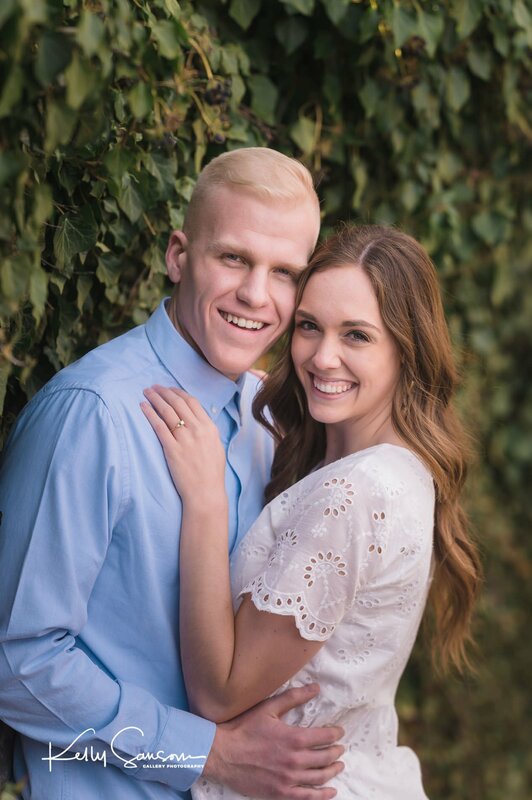 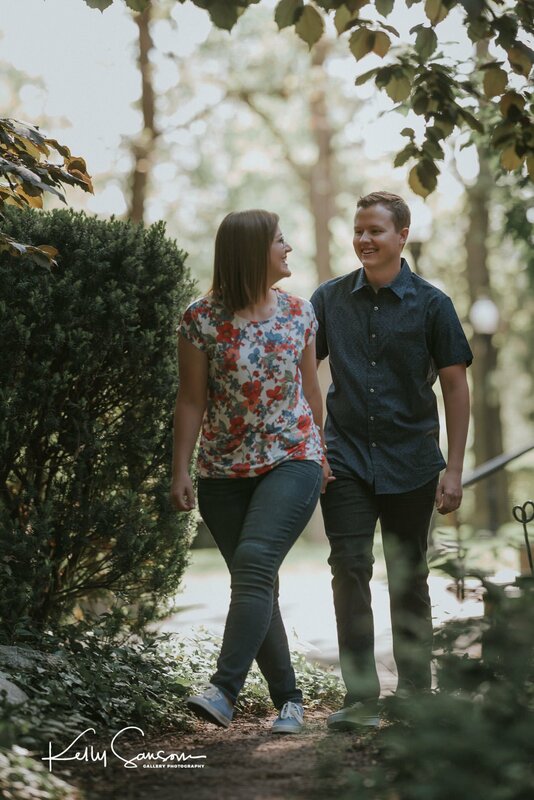 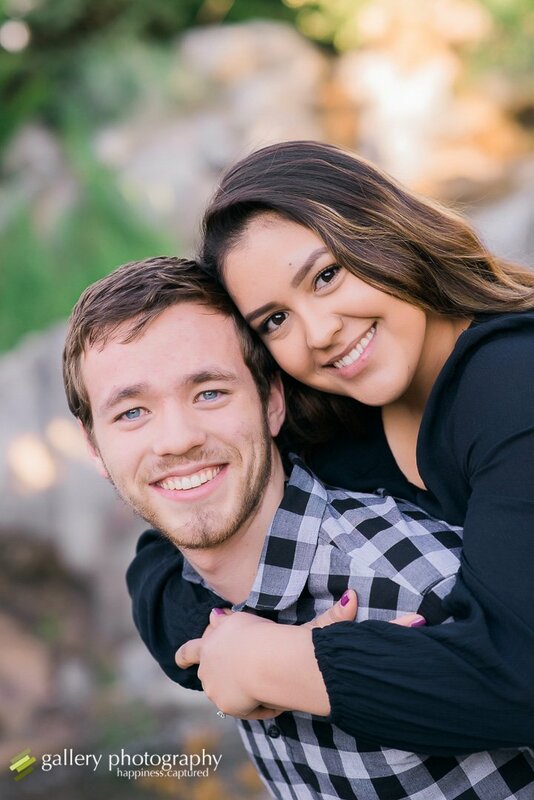 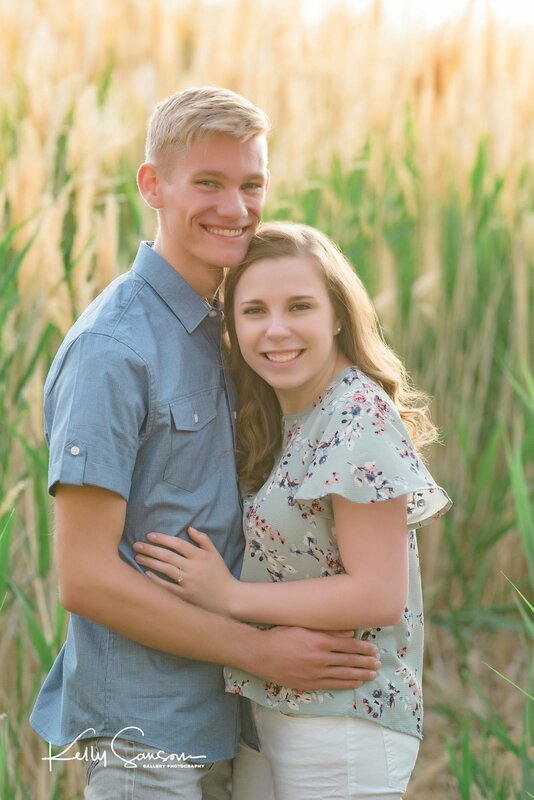 So honestly, if you are looking for Utah engagement photography, give me a call, shoot me a text or send an email to me because I want to answer any questions that you may have. 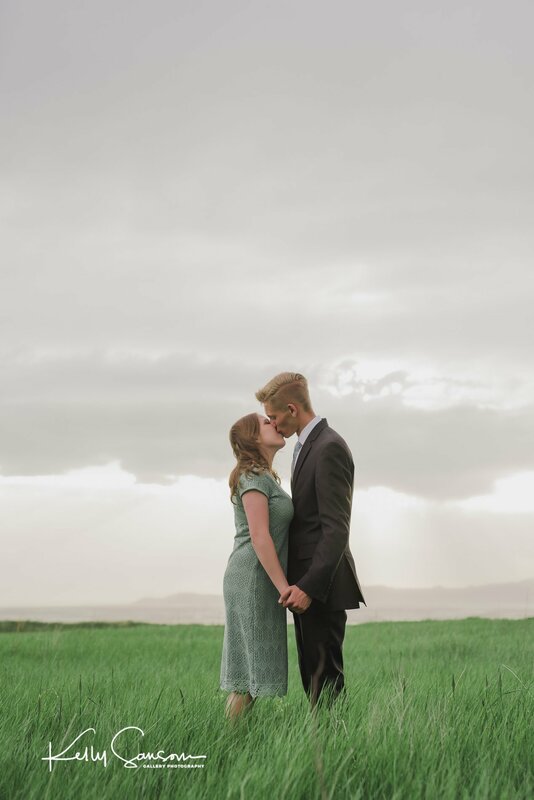 And most of all, I want to work with you.